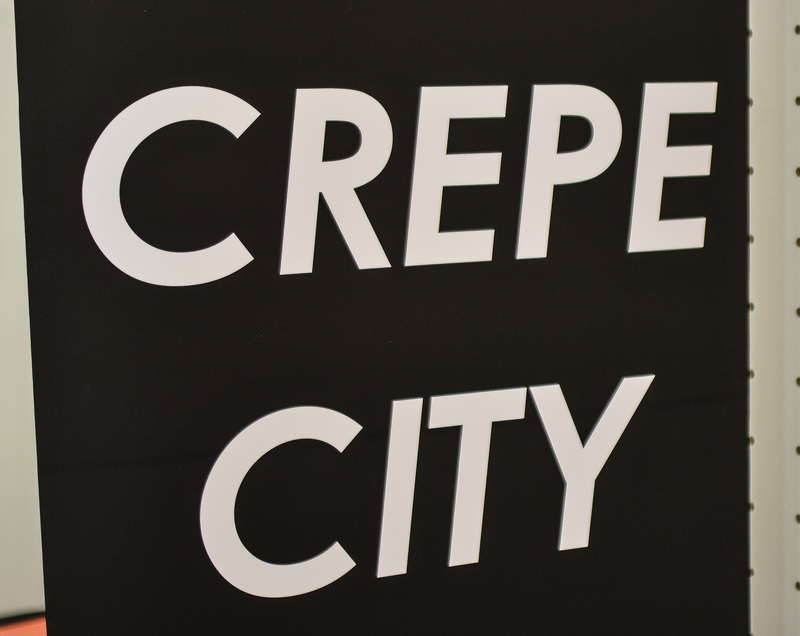 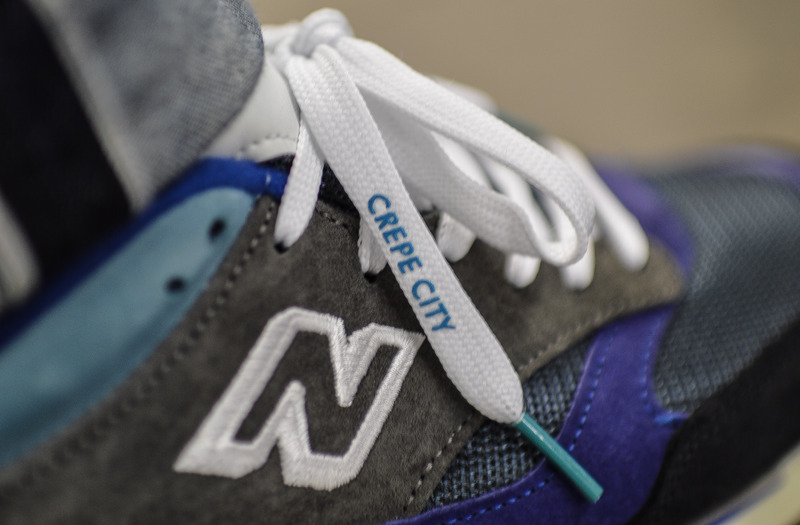 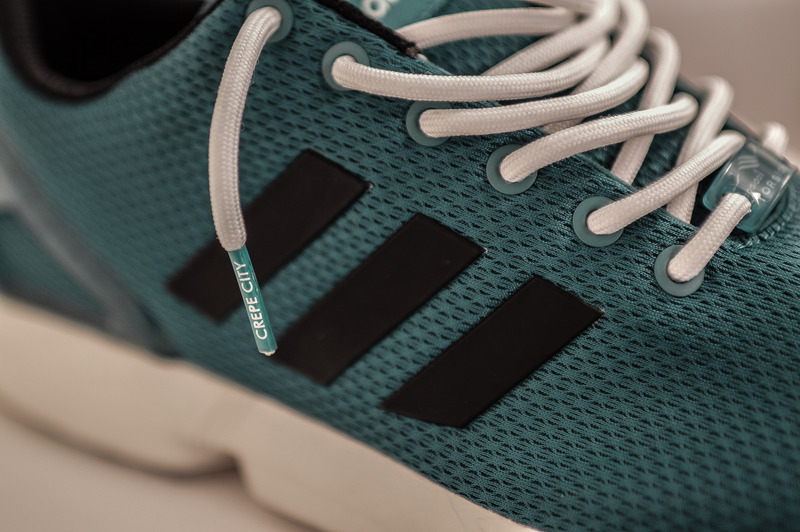 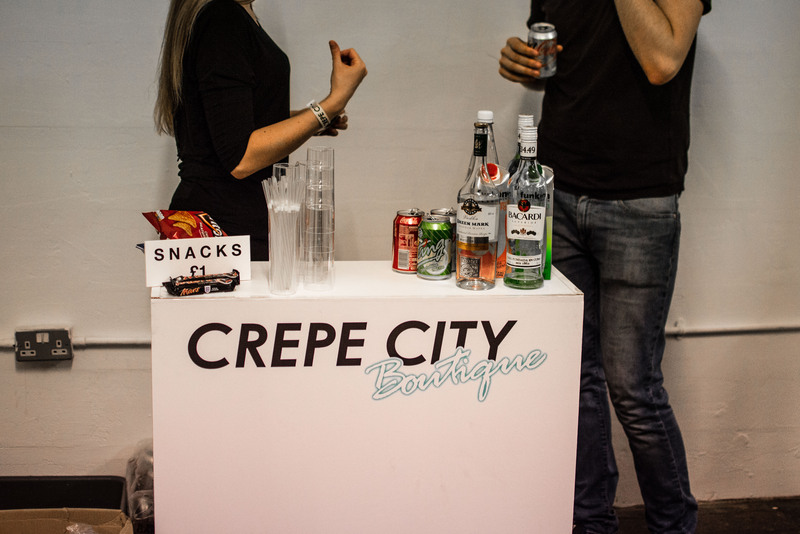 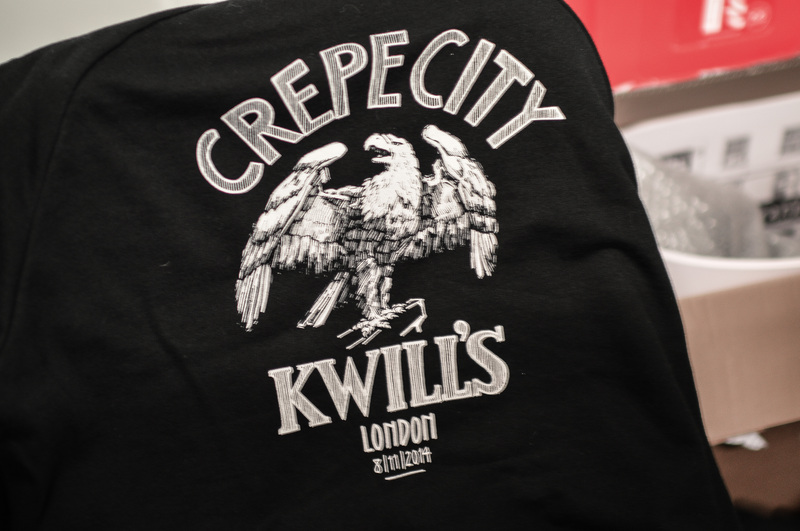 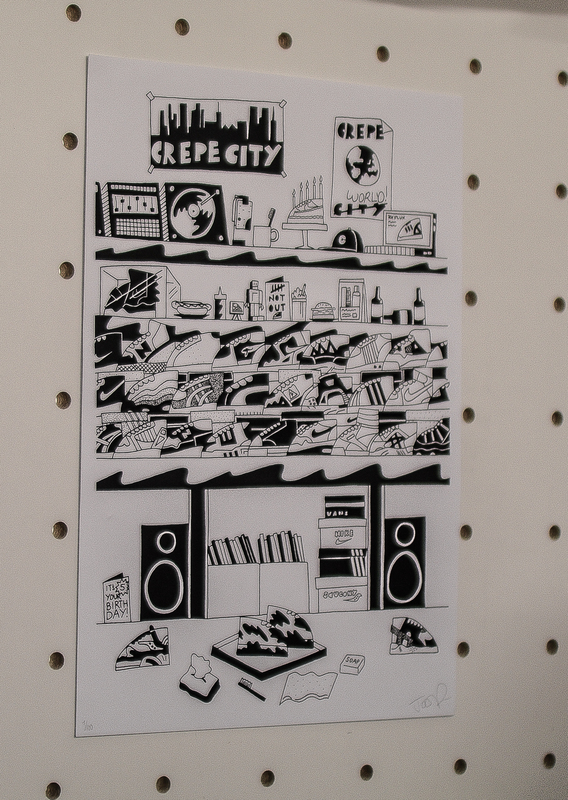 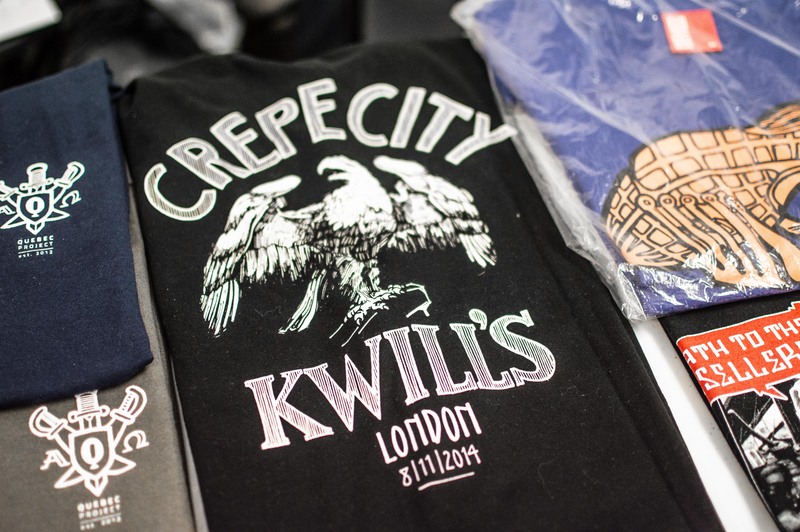 It is said time and time again, and it may almost sound like a stuck record, but it’s true, Crepe City is continually growing with each one being even bigger than the one before. 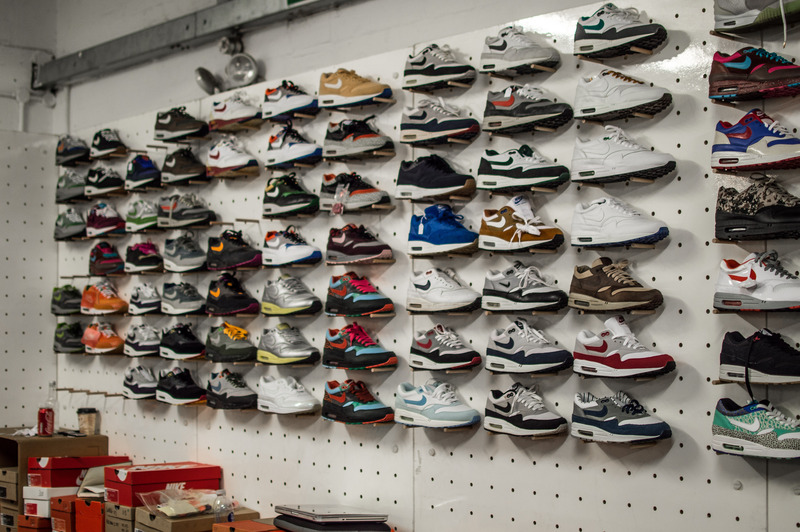 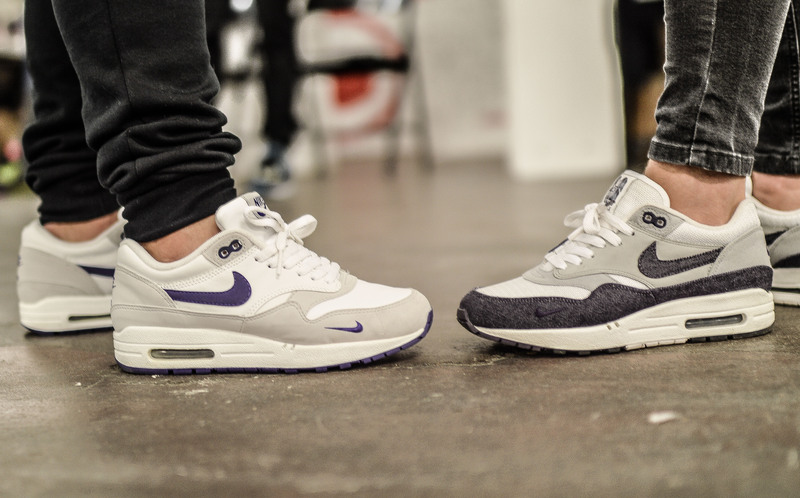 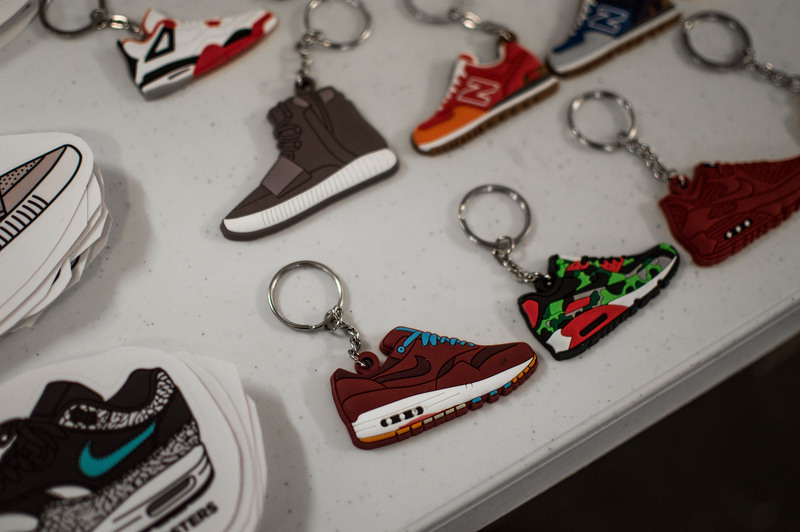 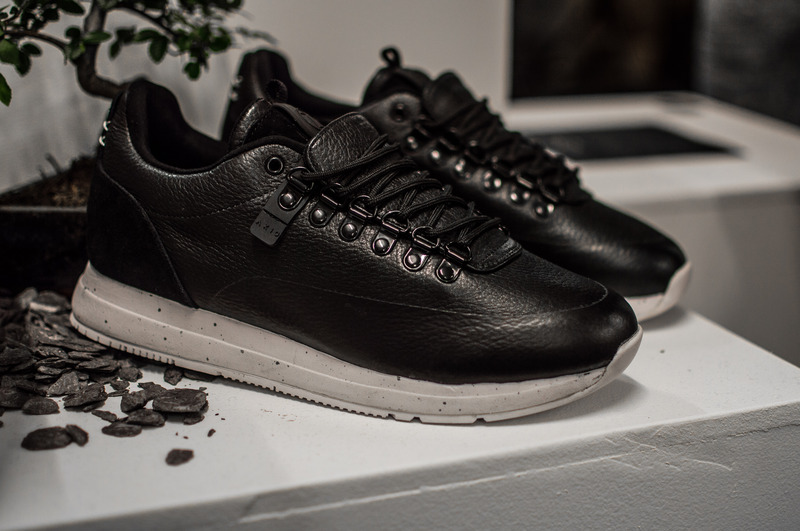 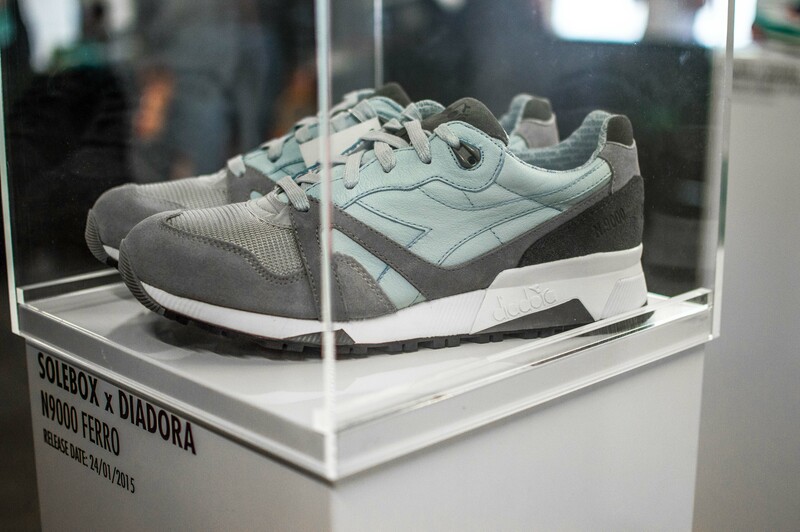 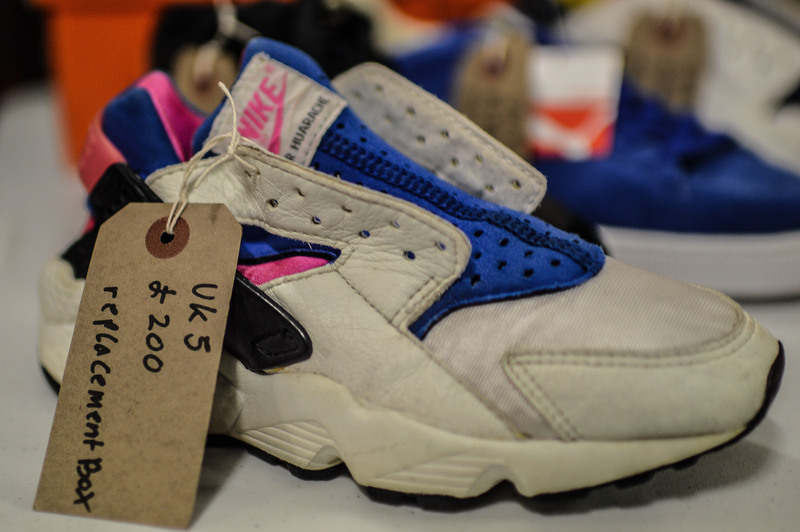 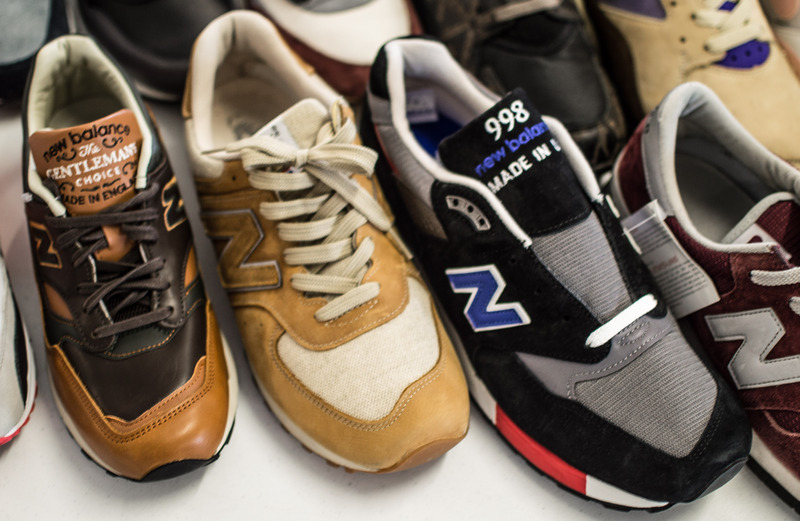 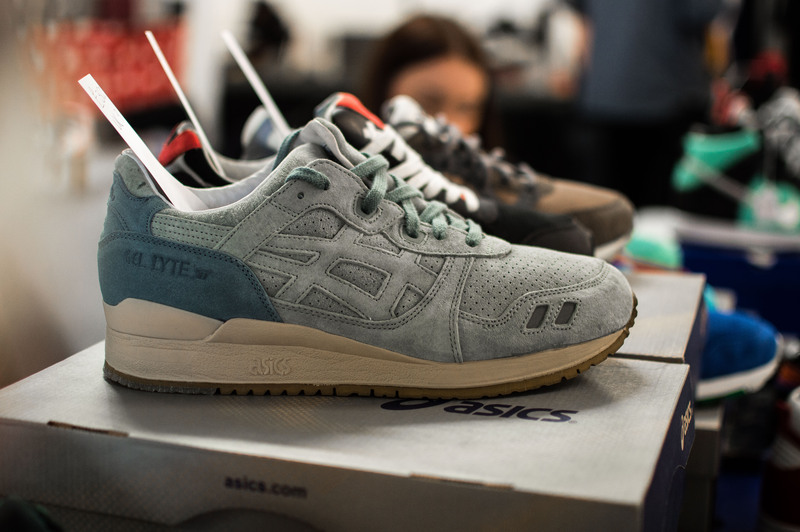 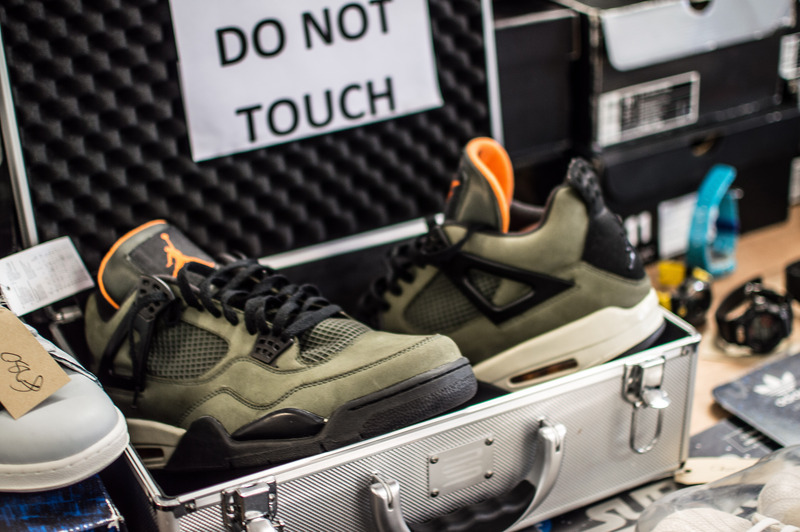 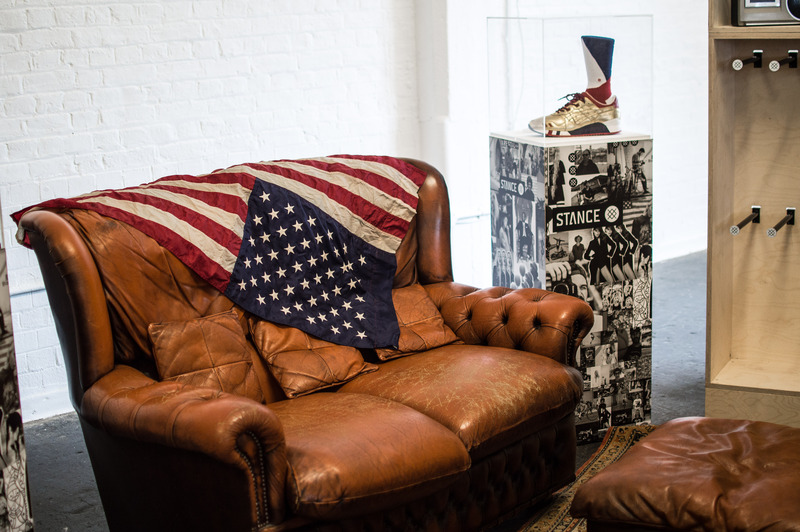 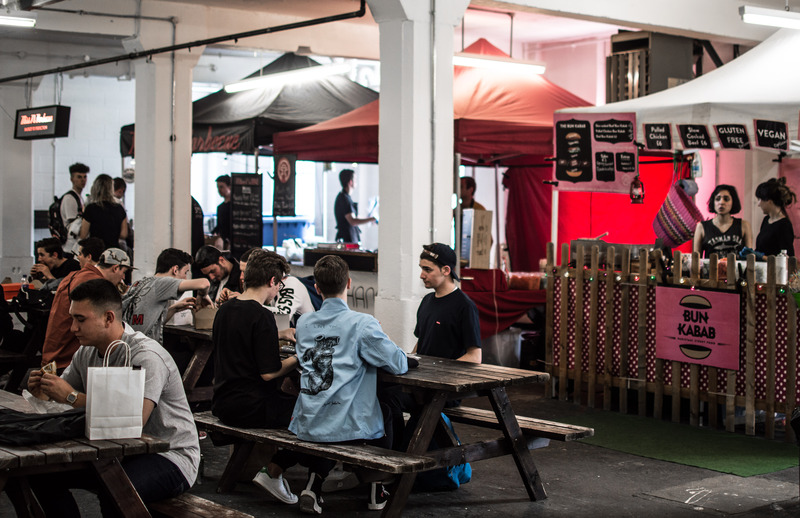 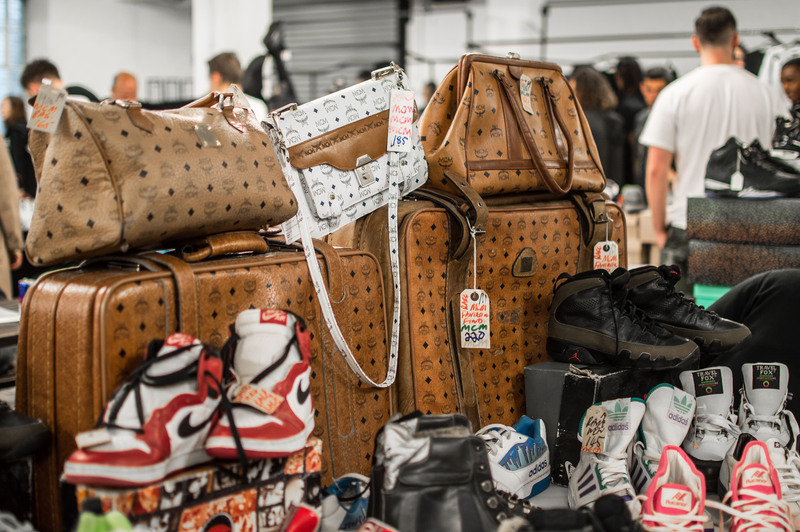 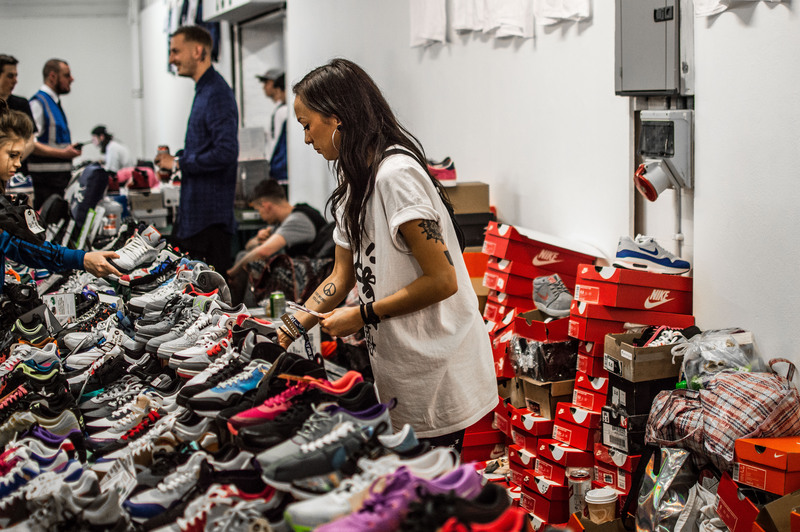 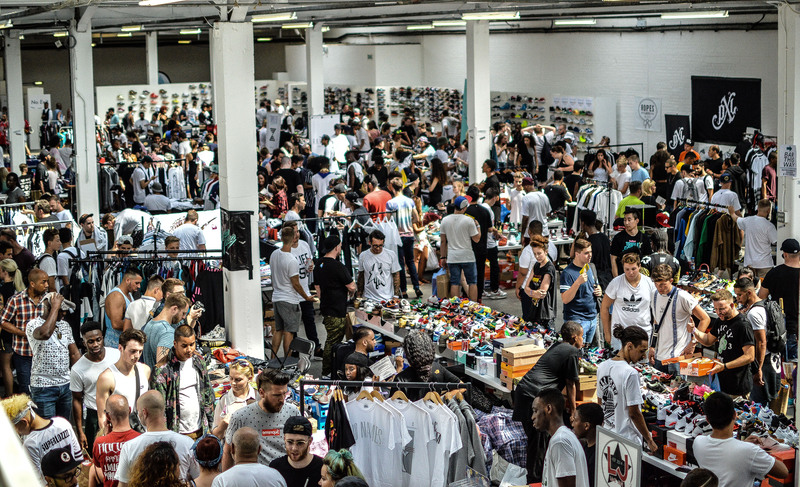 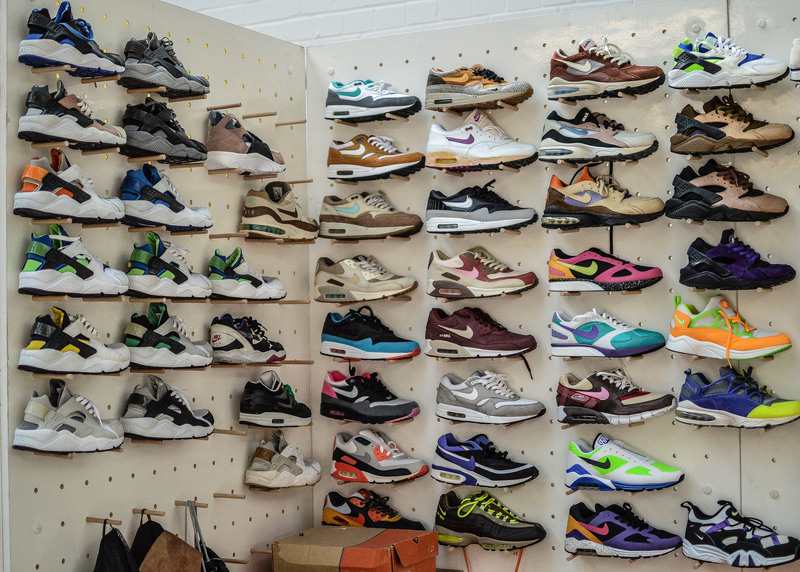 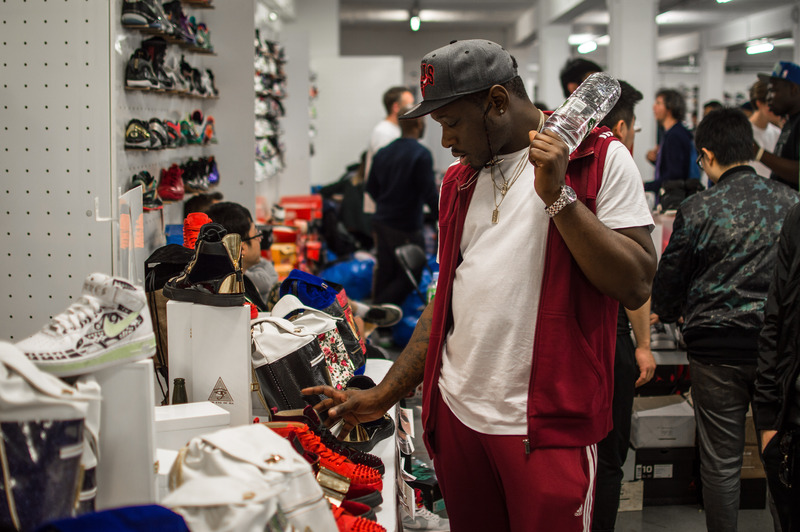 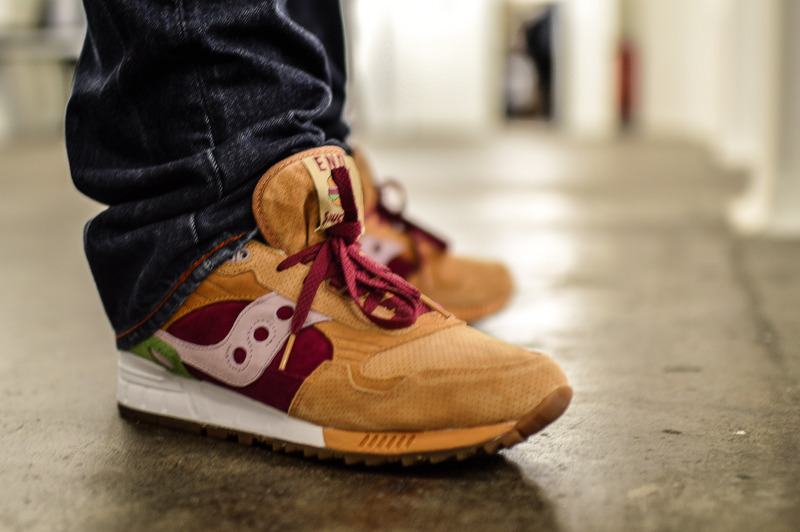 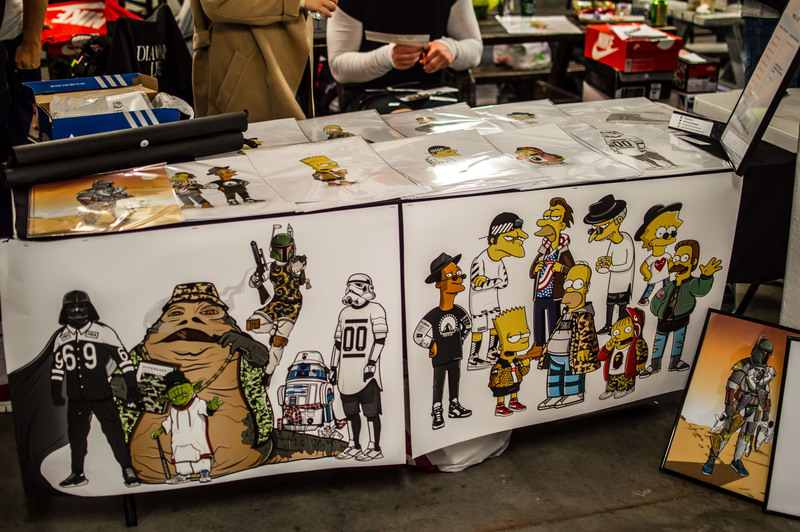 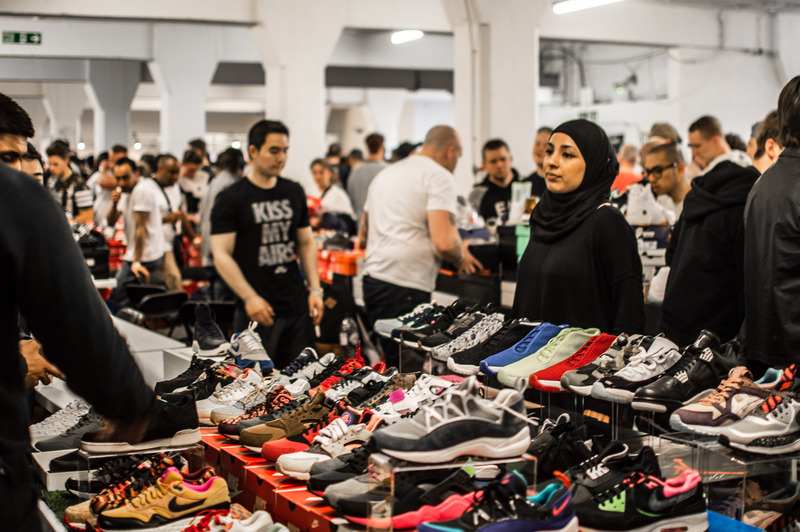 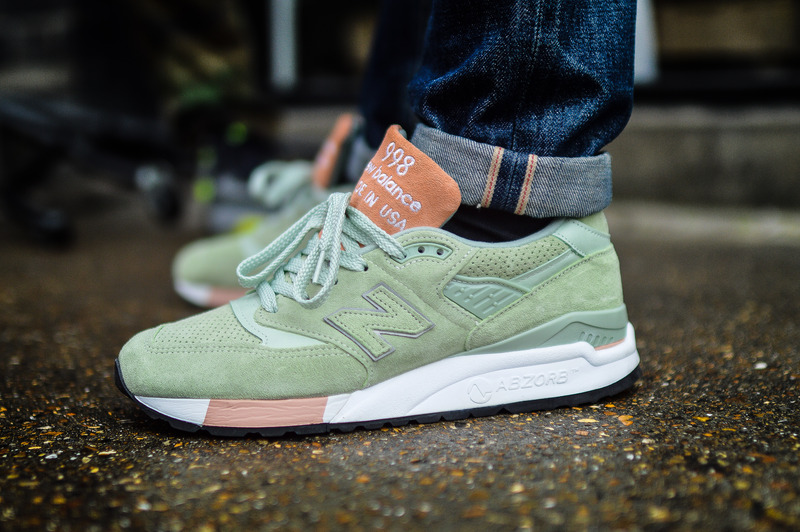 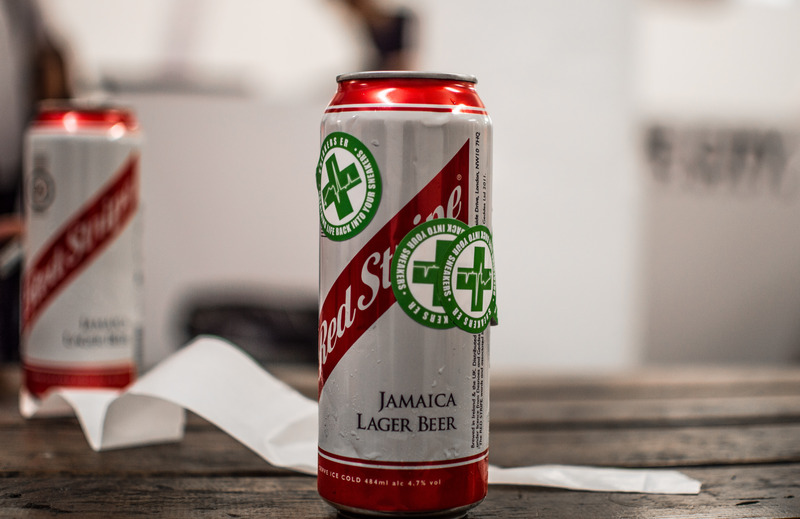 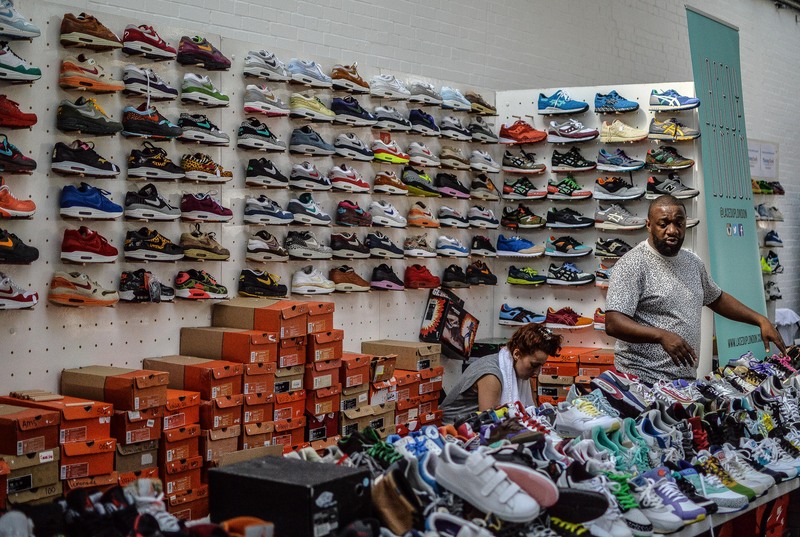 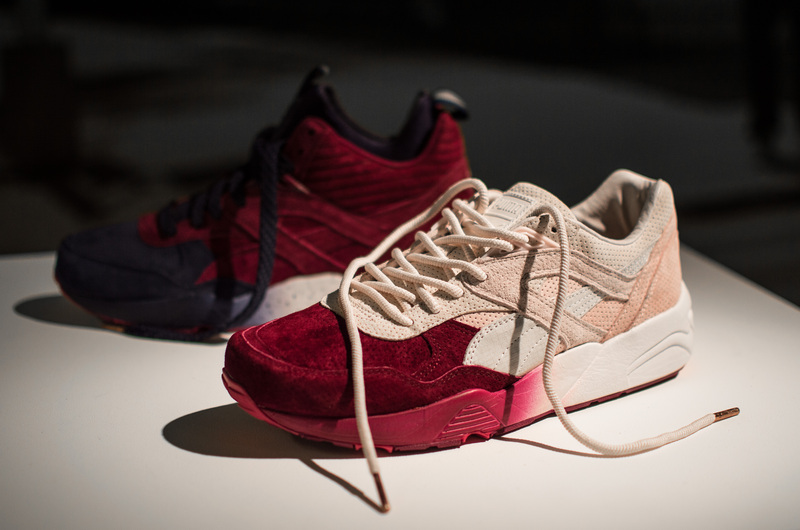 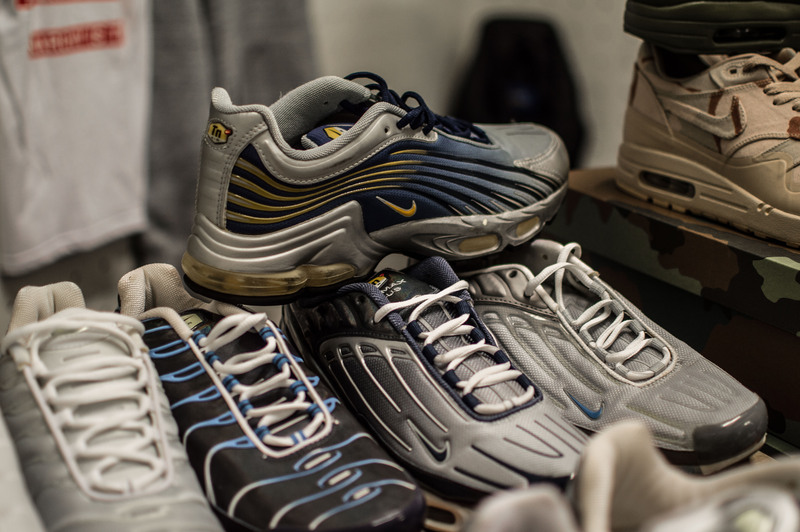 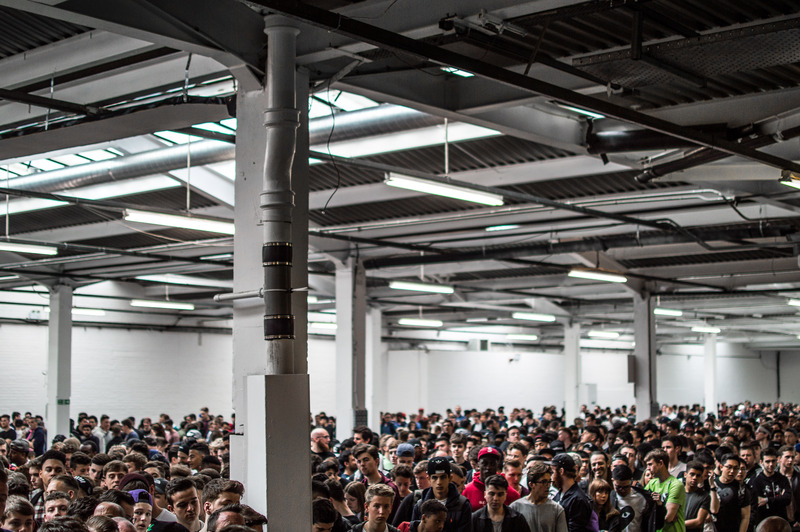 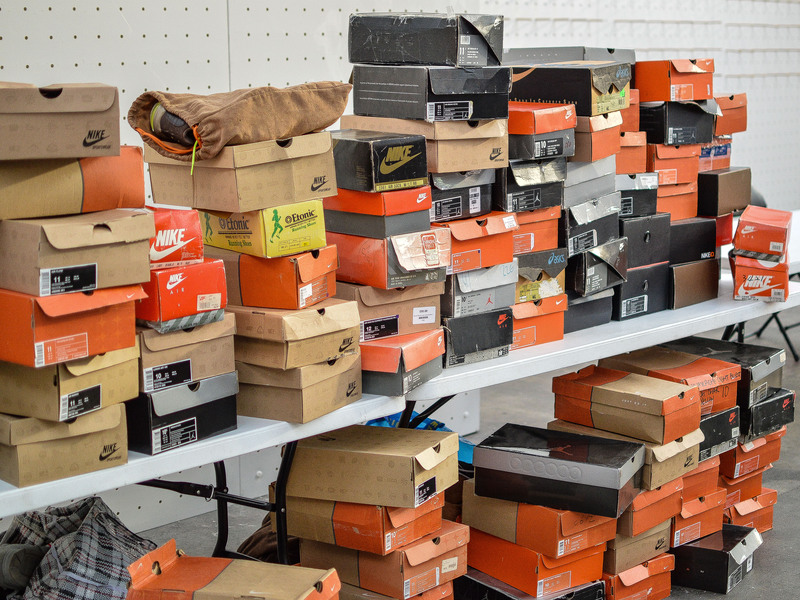 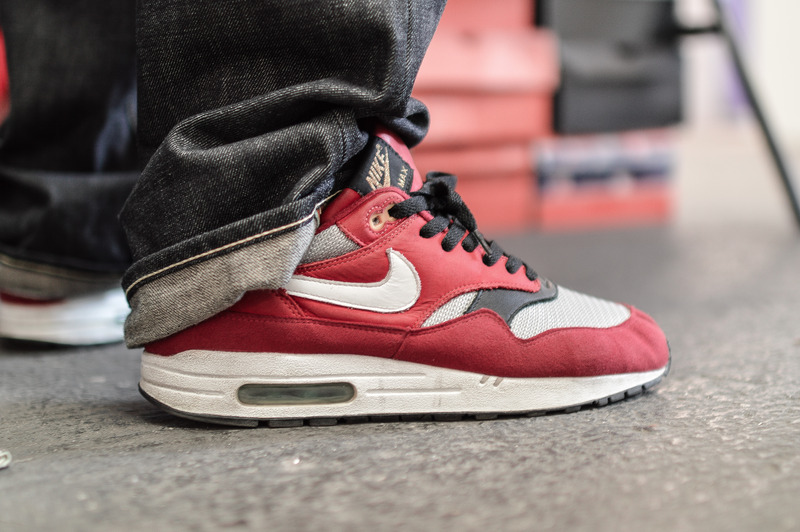 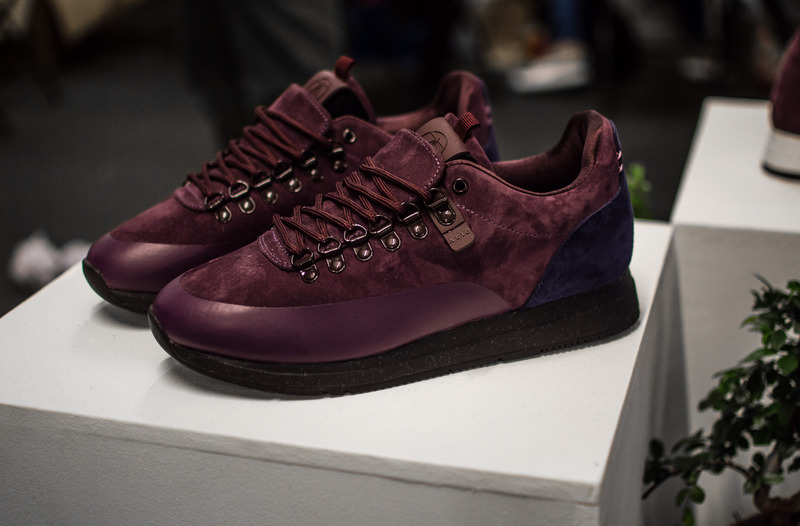 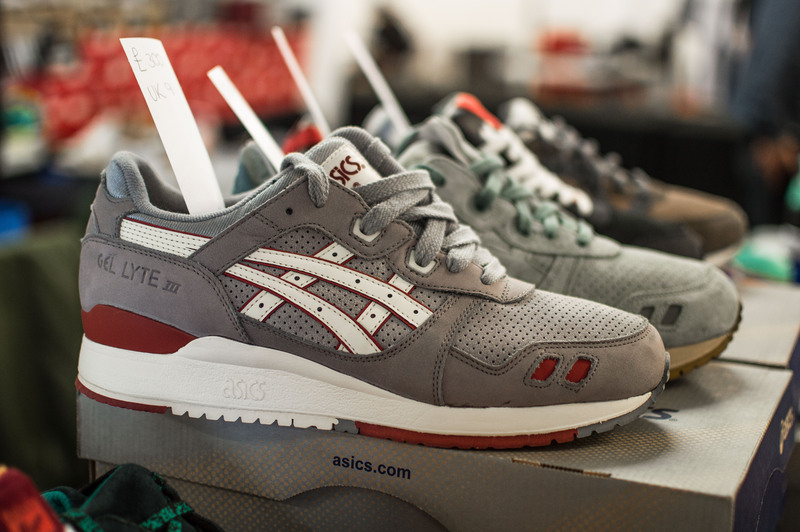 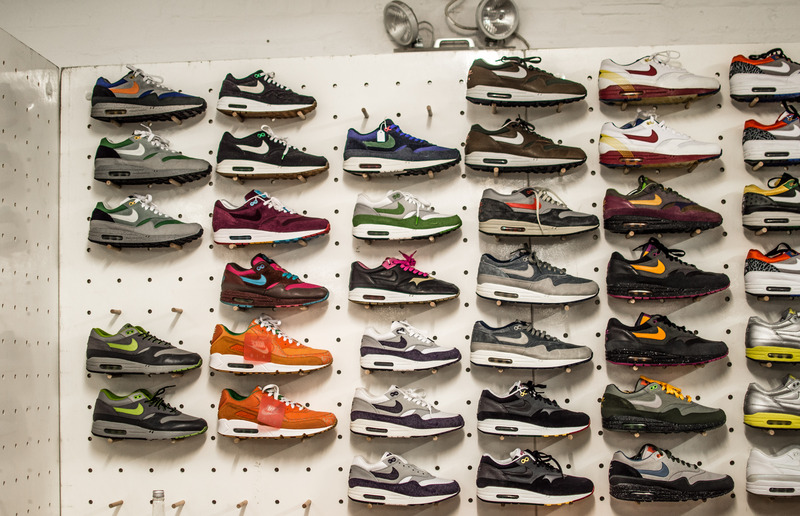 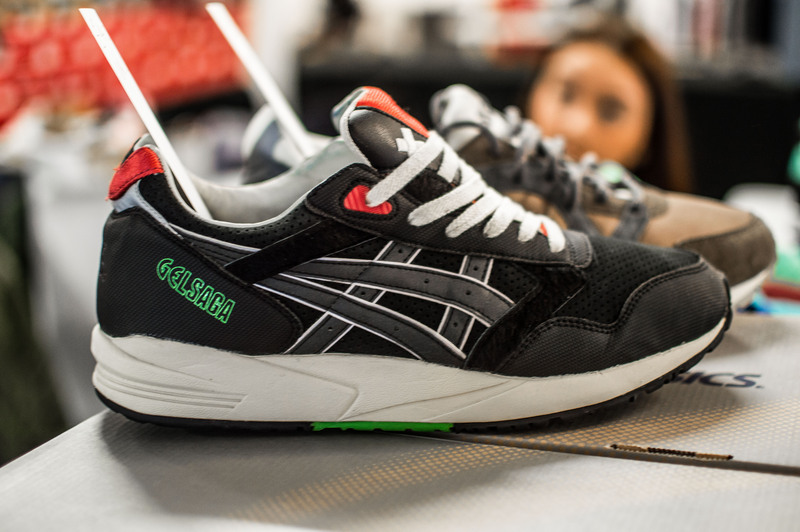 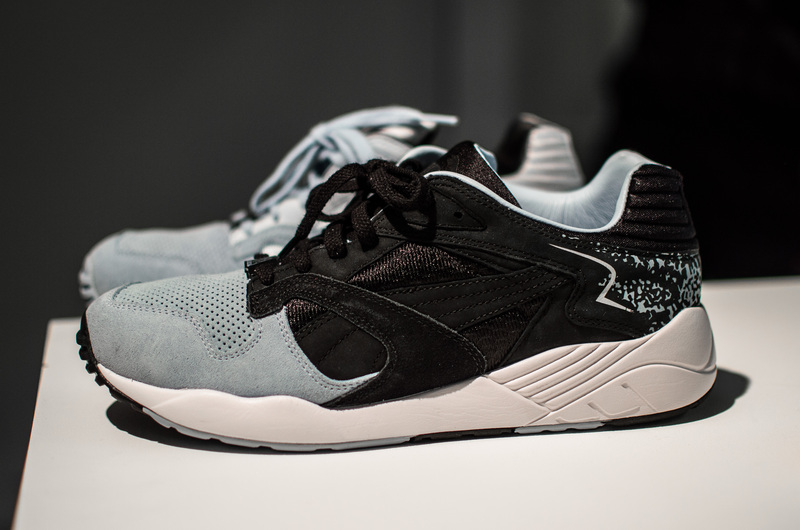 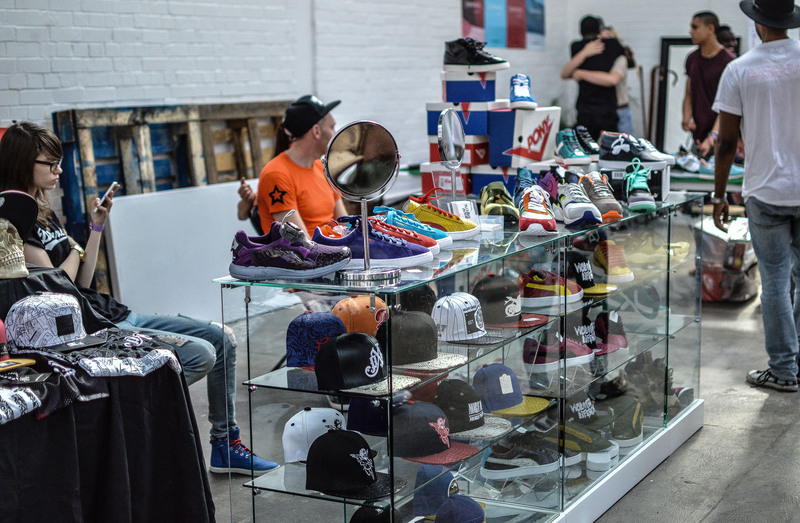 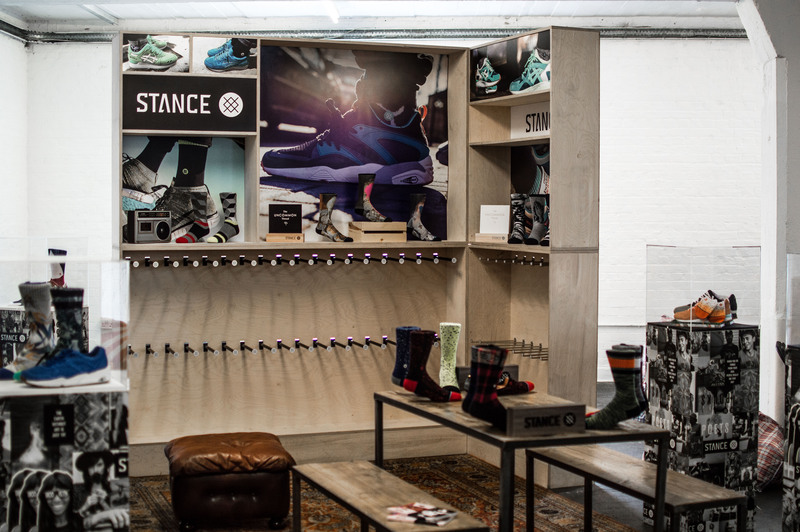 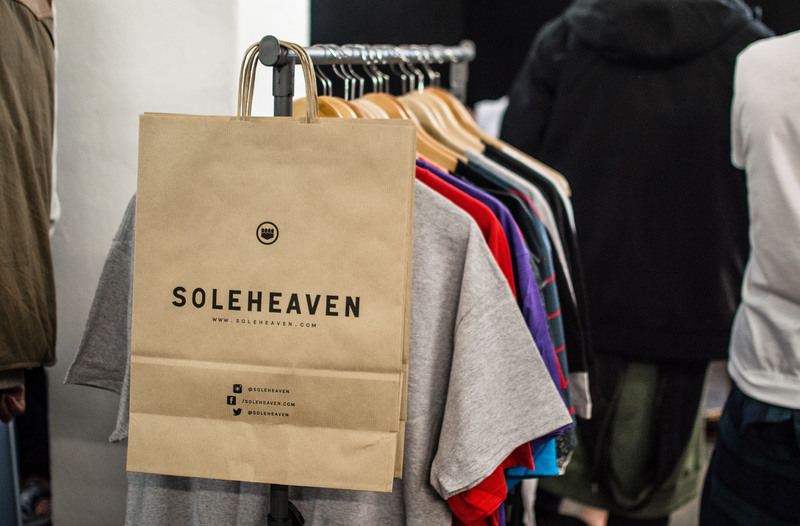 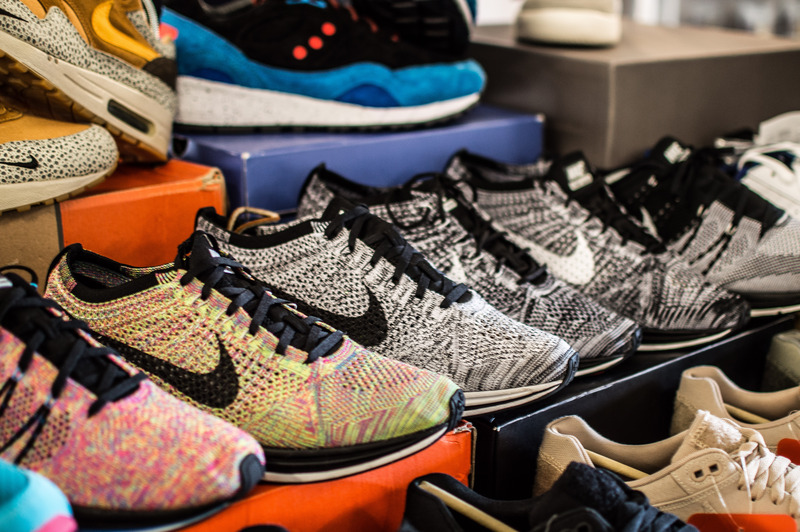 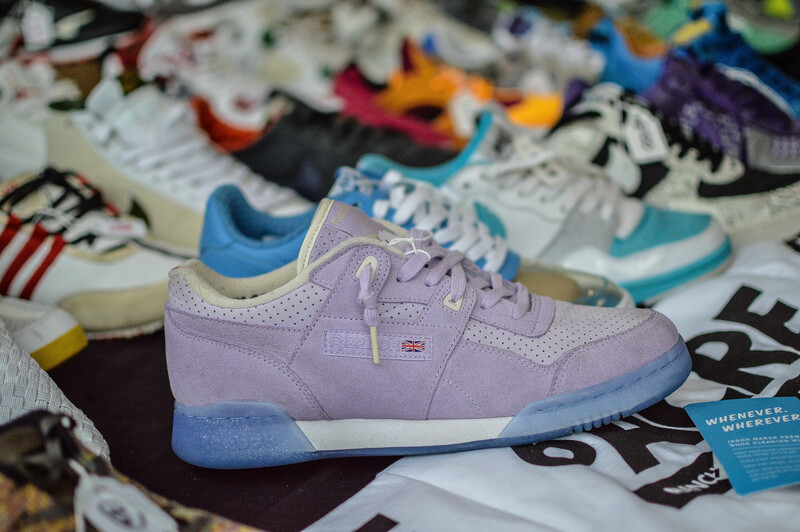 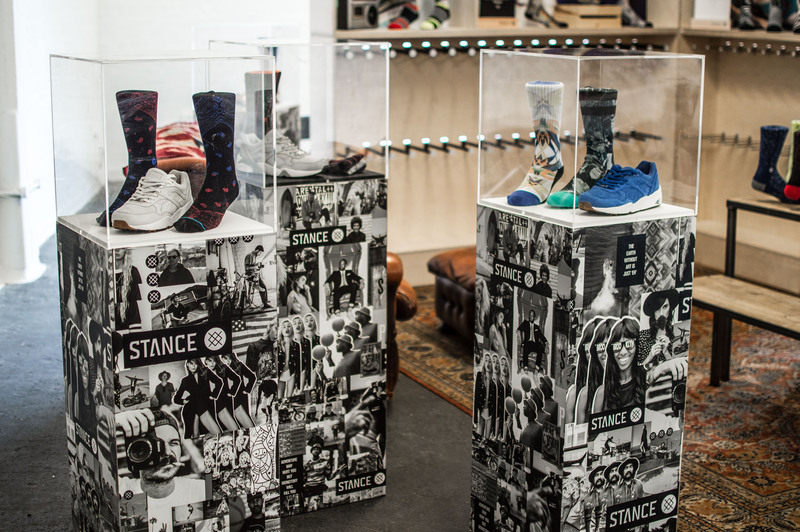 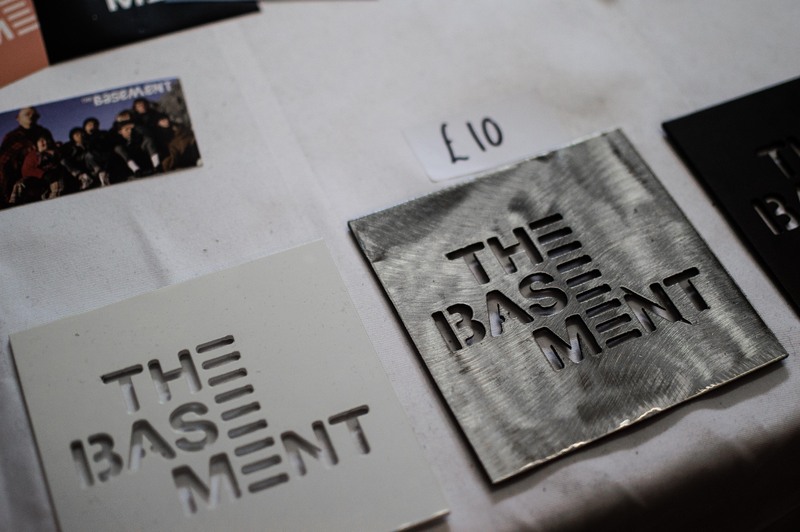 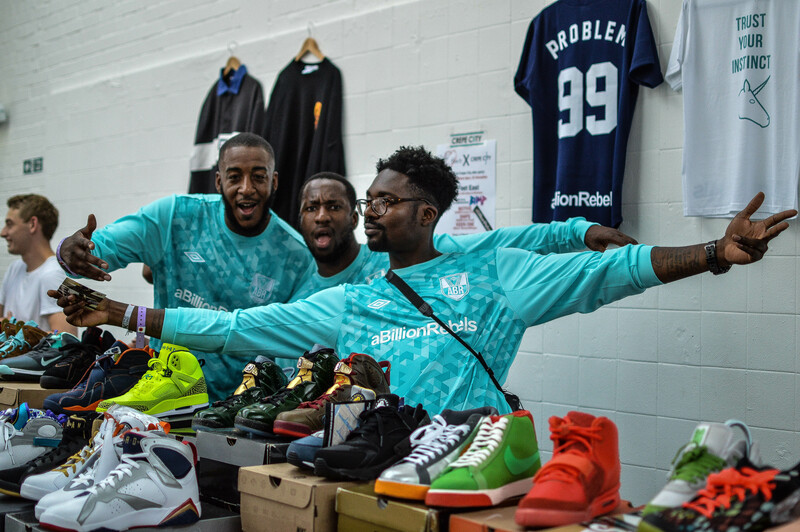 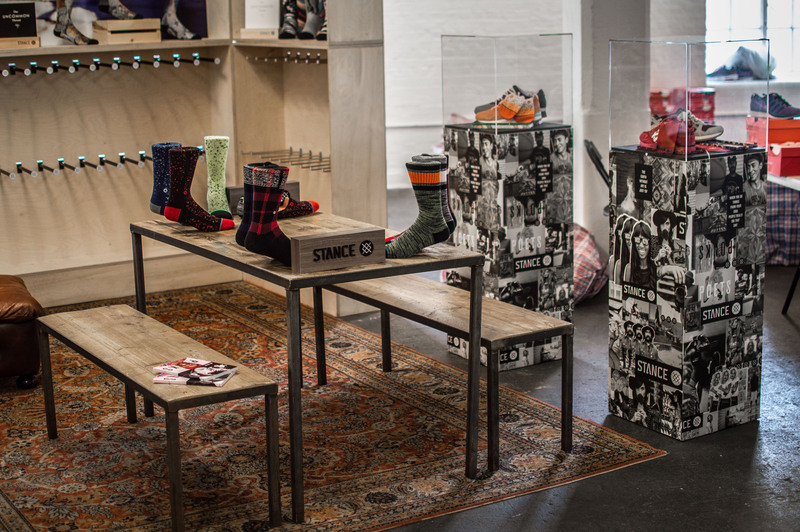 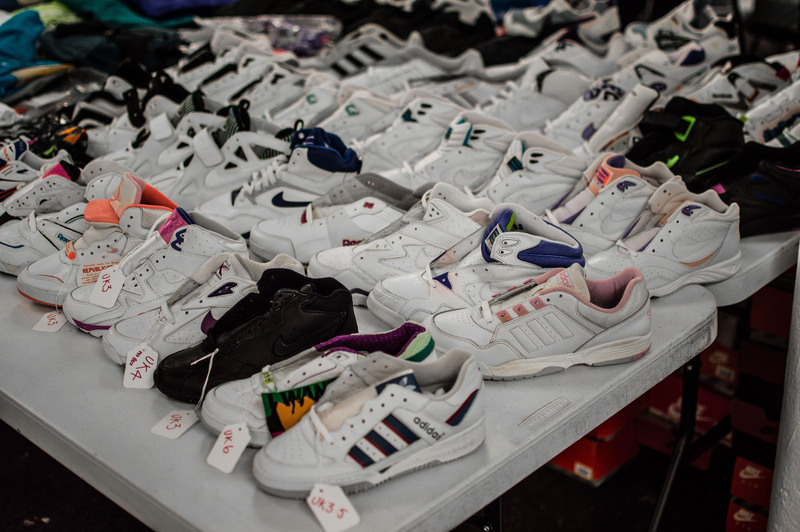 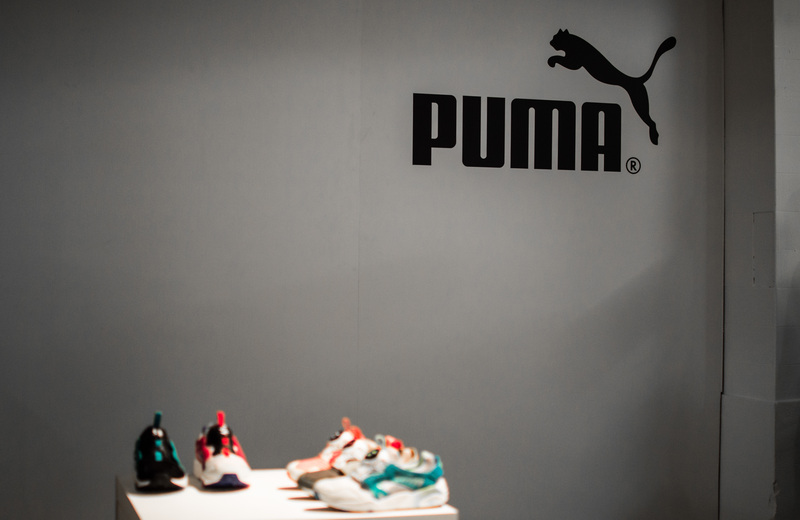 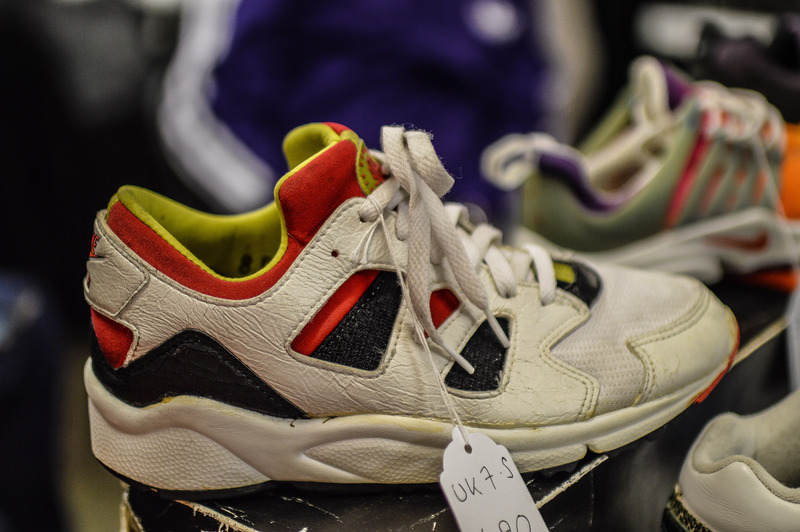 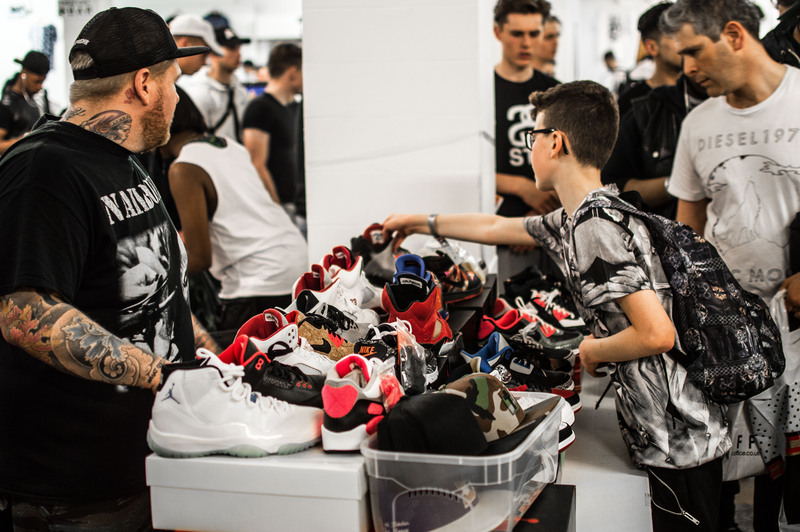 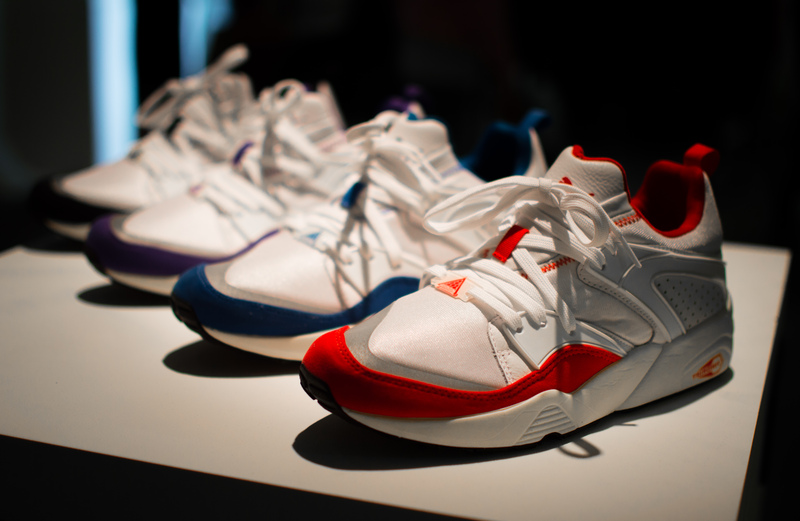 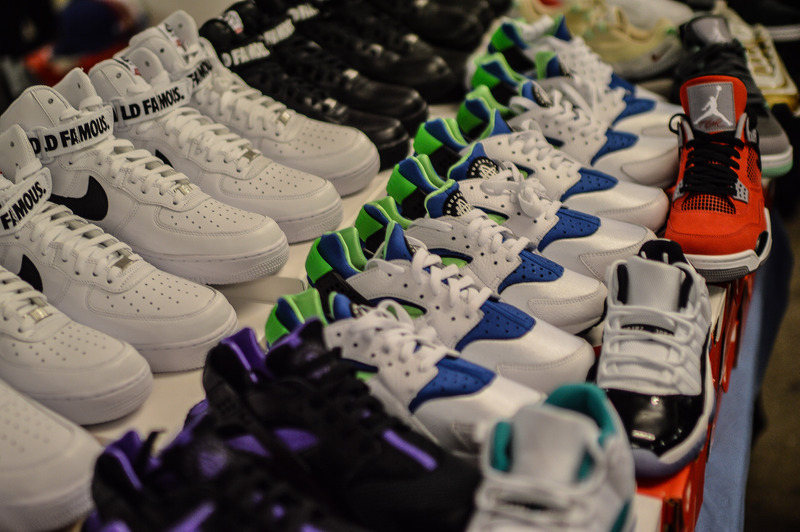 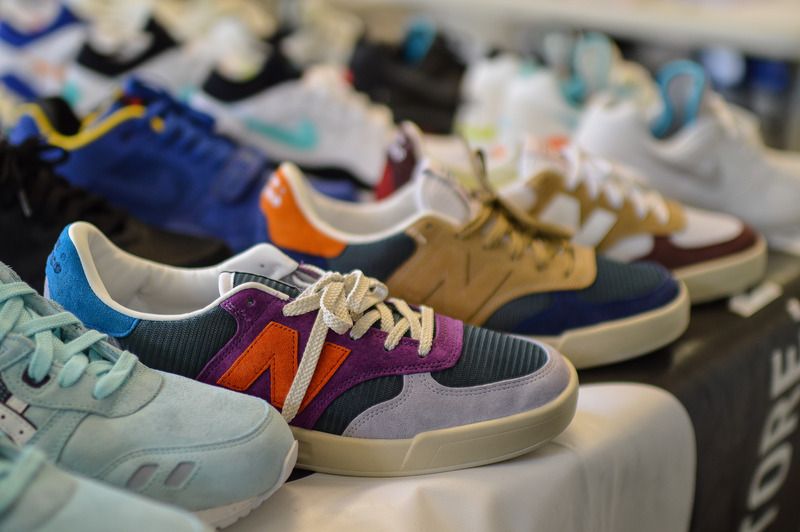 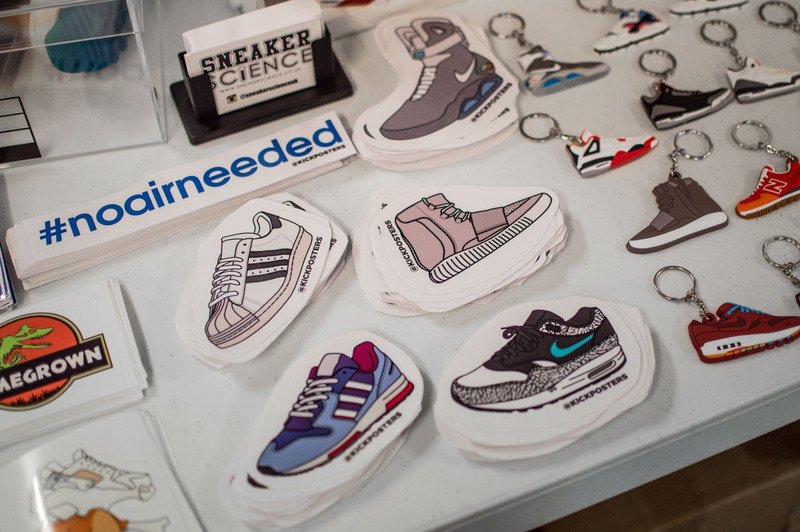 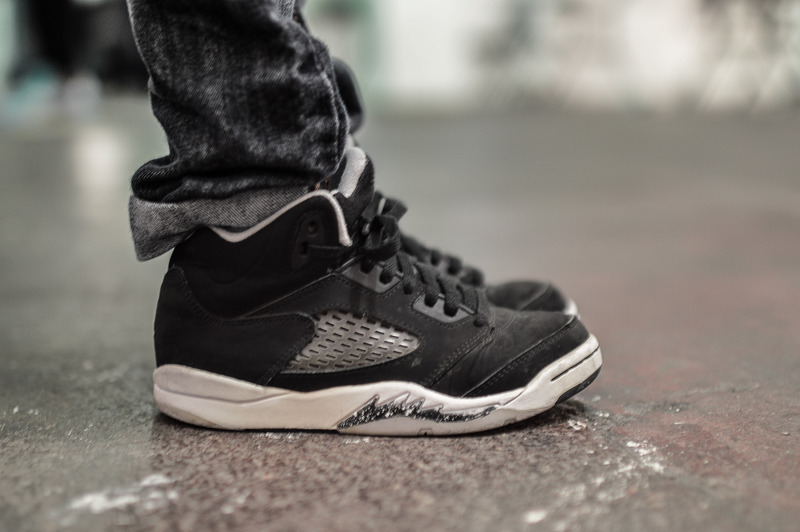 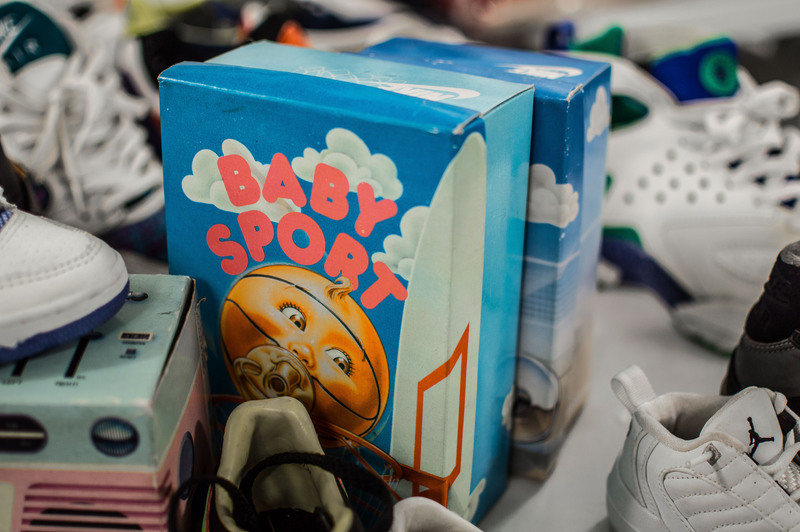 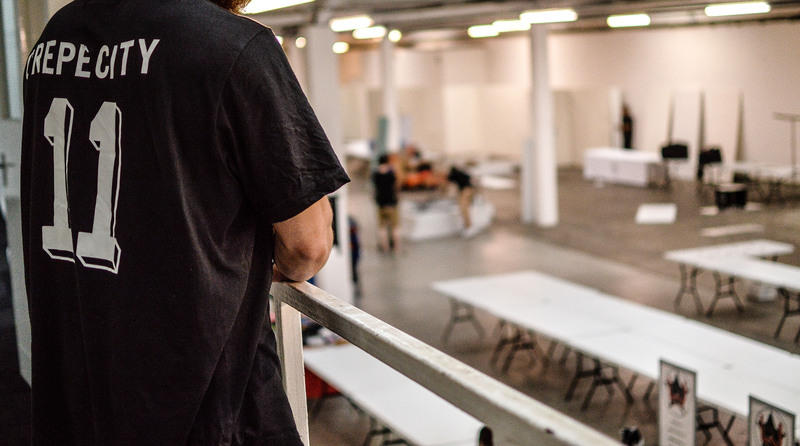 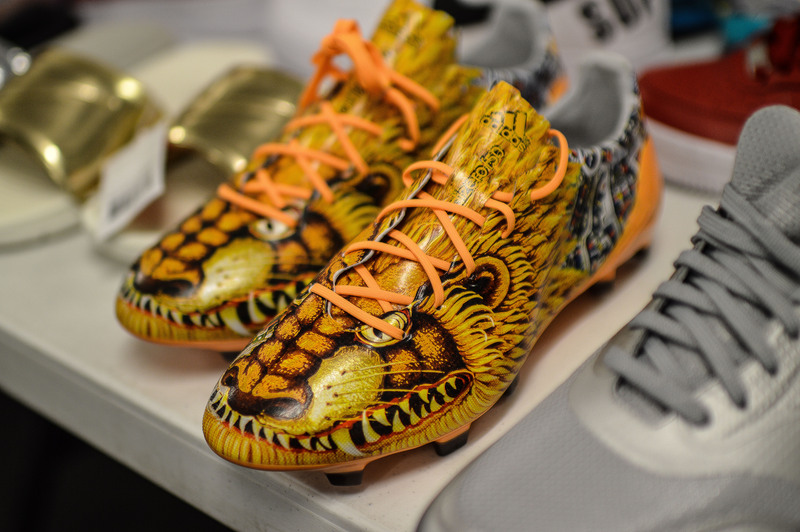 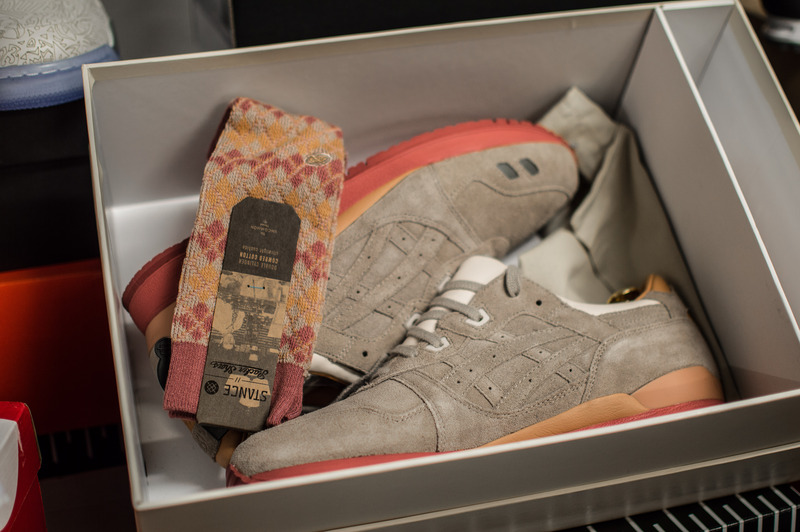 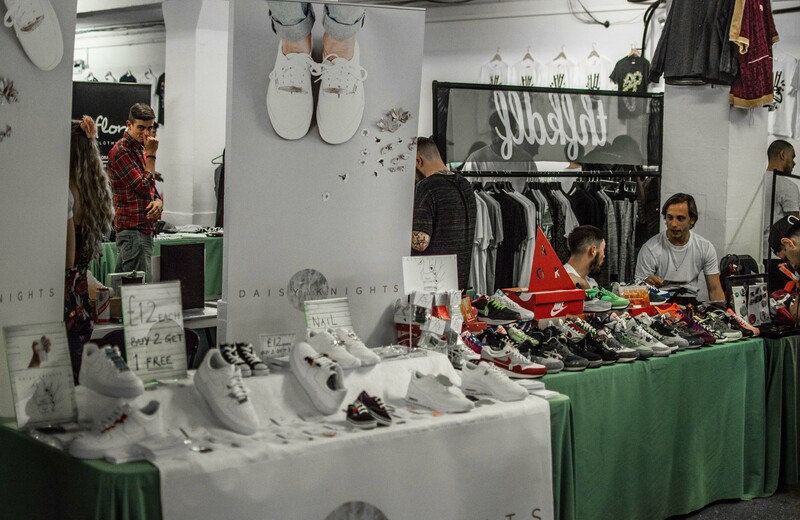 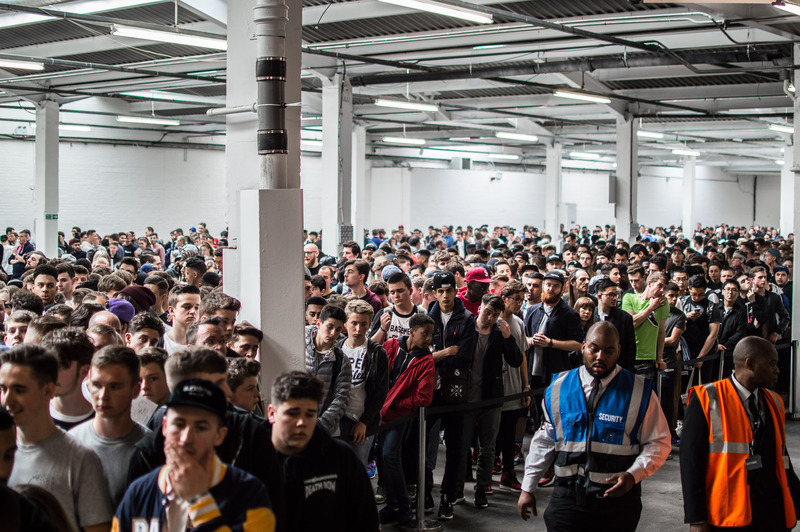 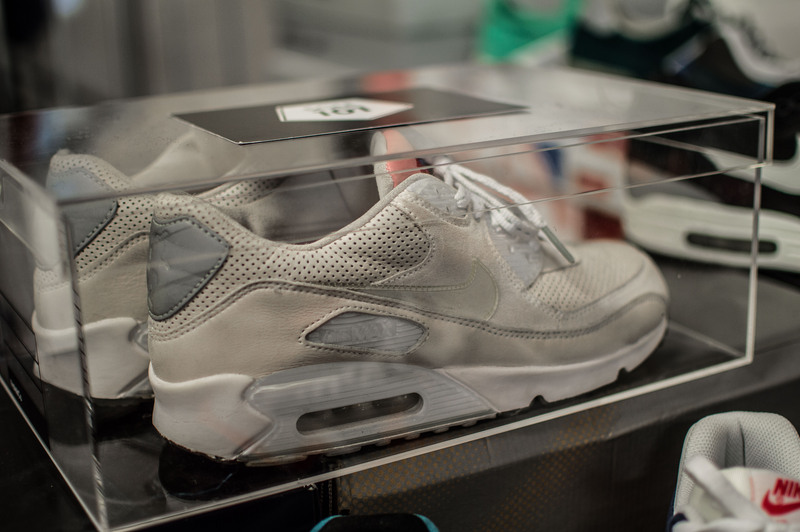 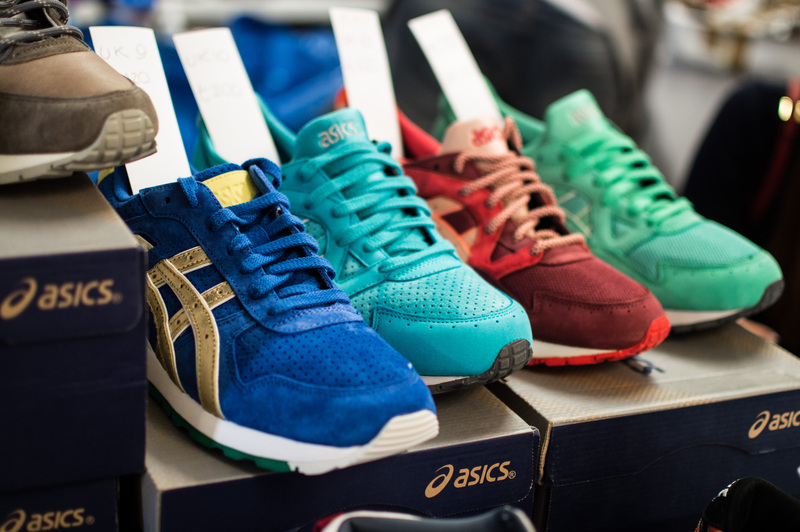 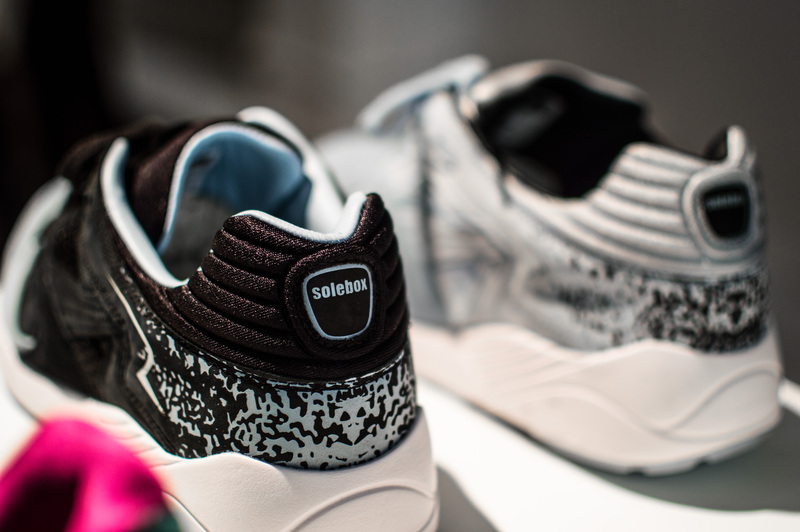 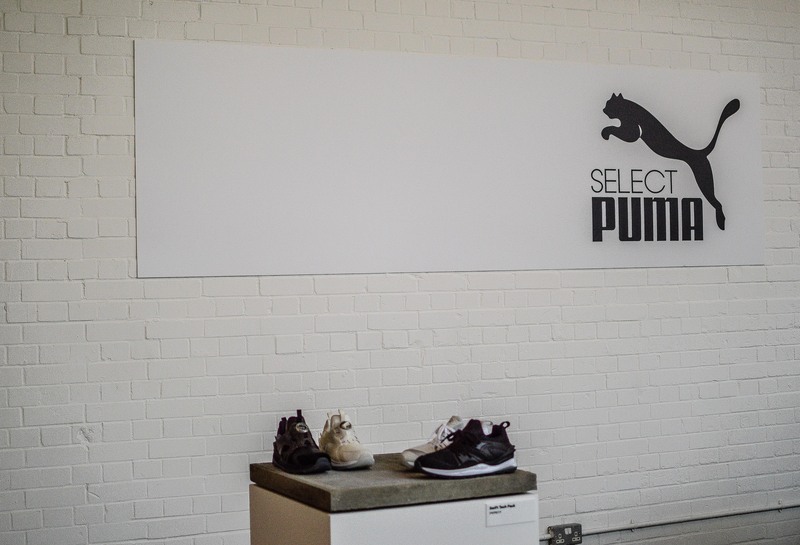 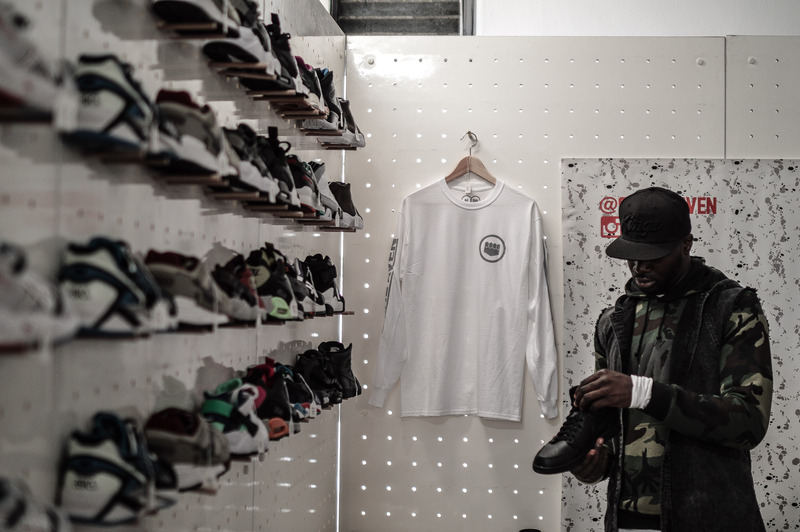 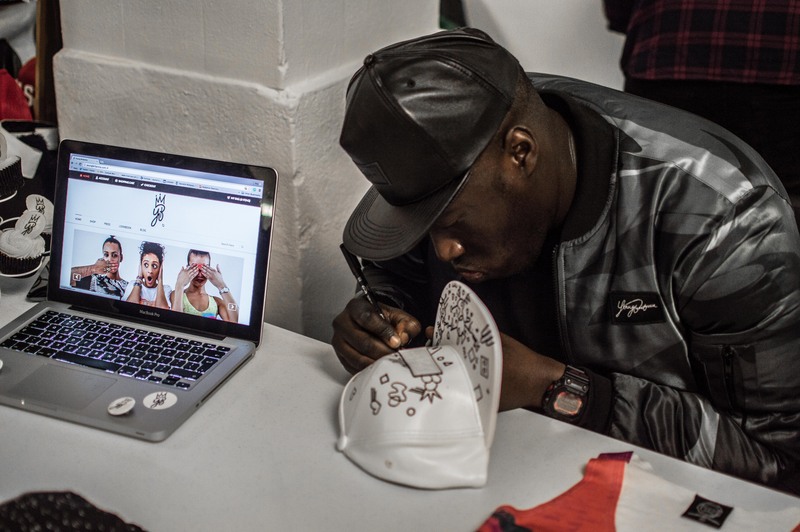 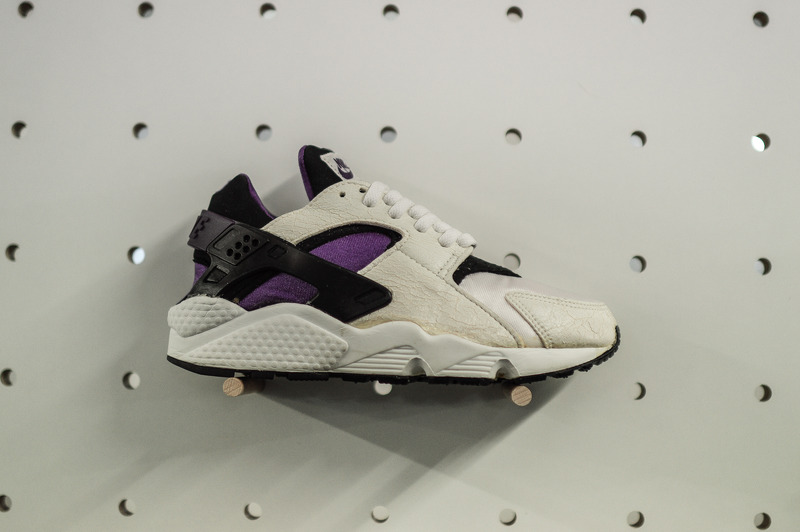 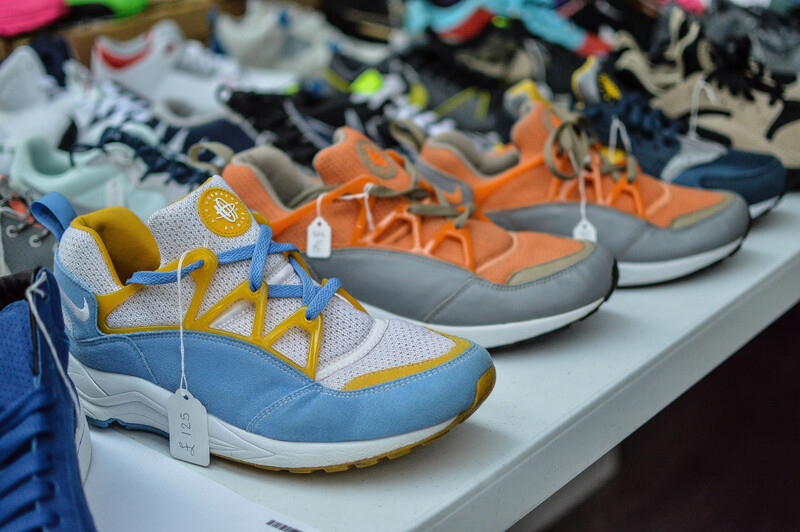 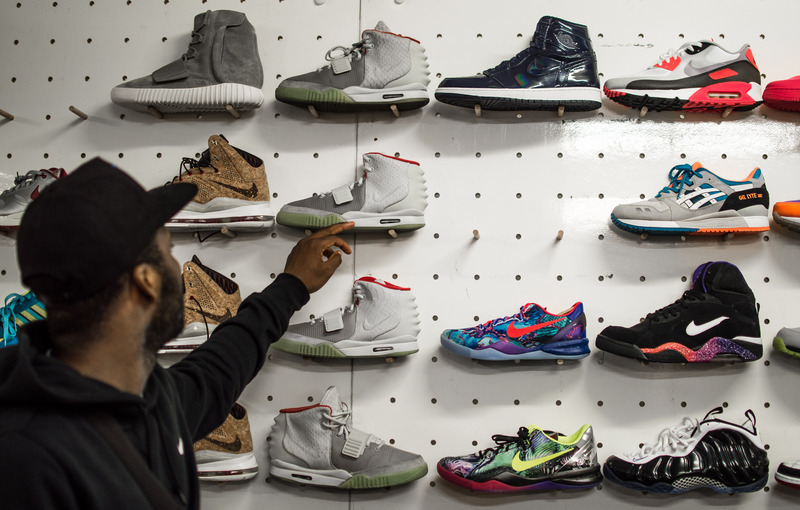 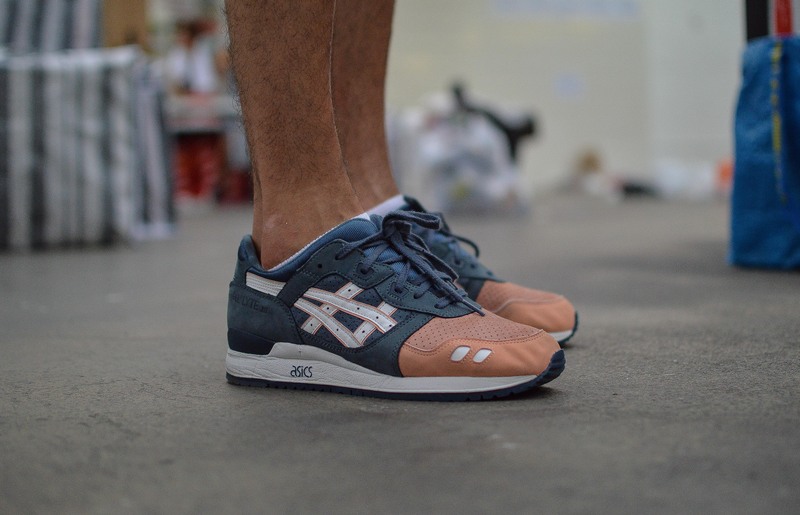 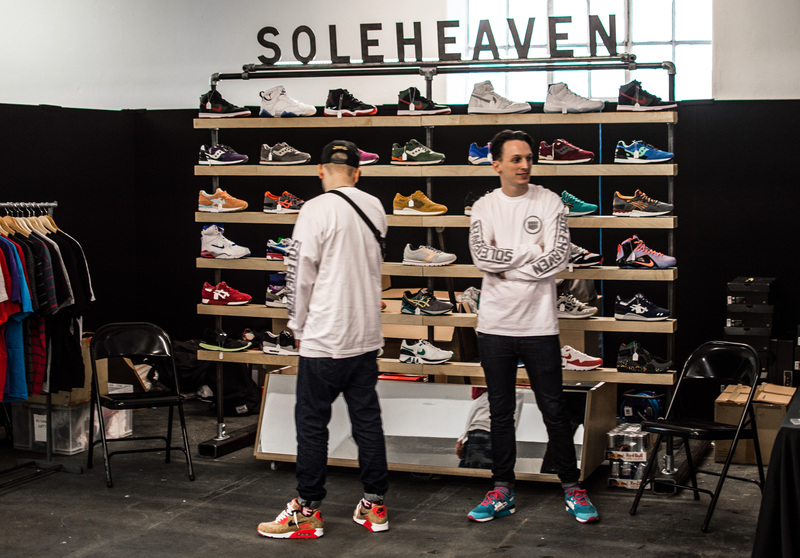 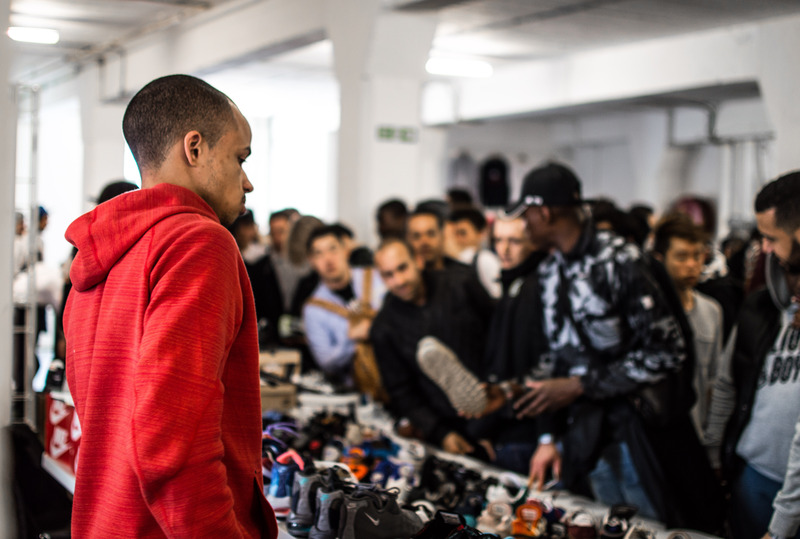 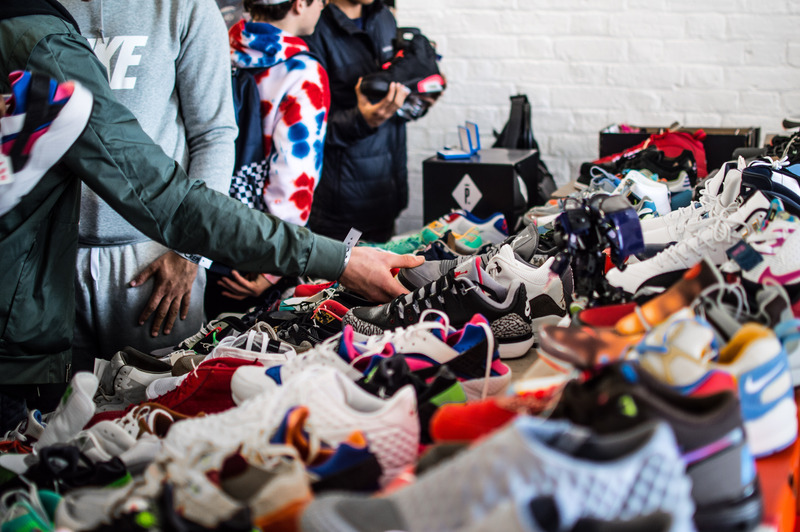 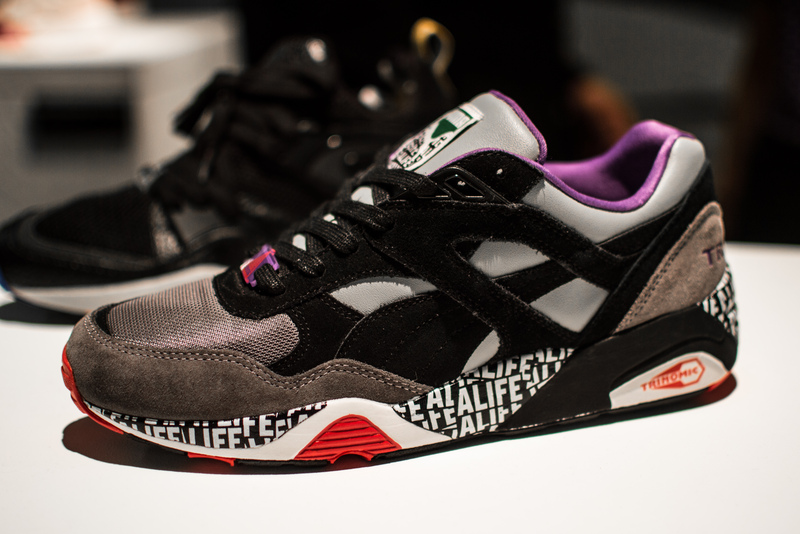 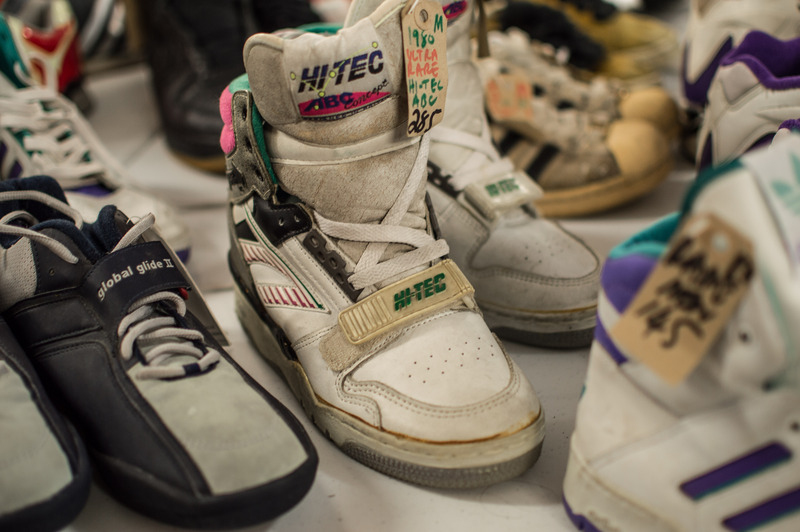 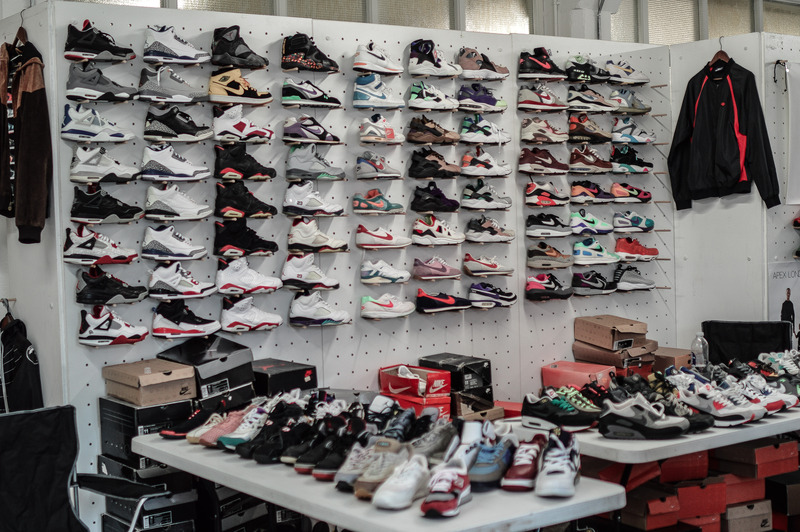 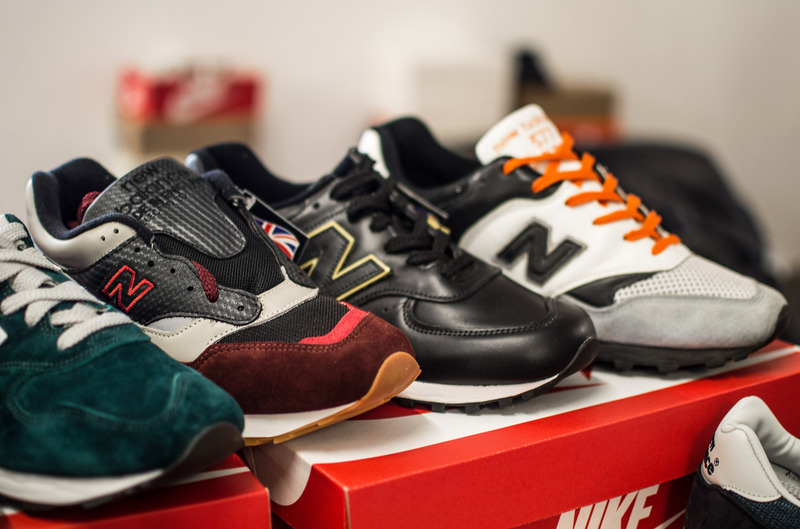 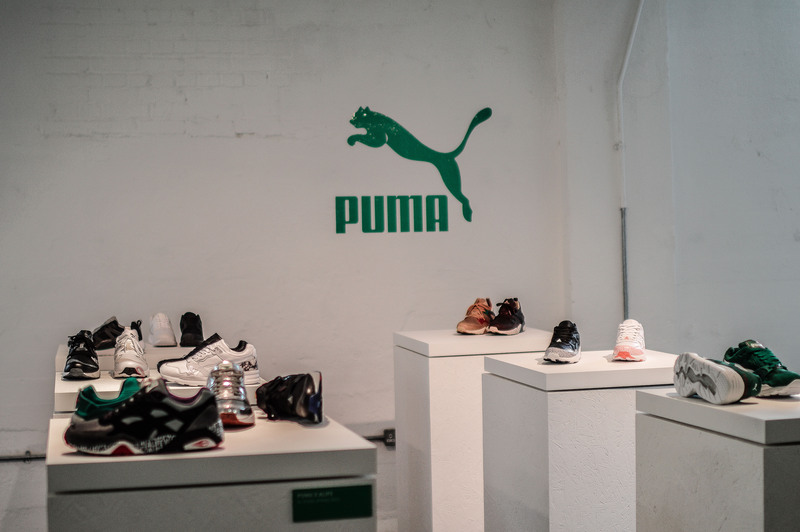 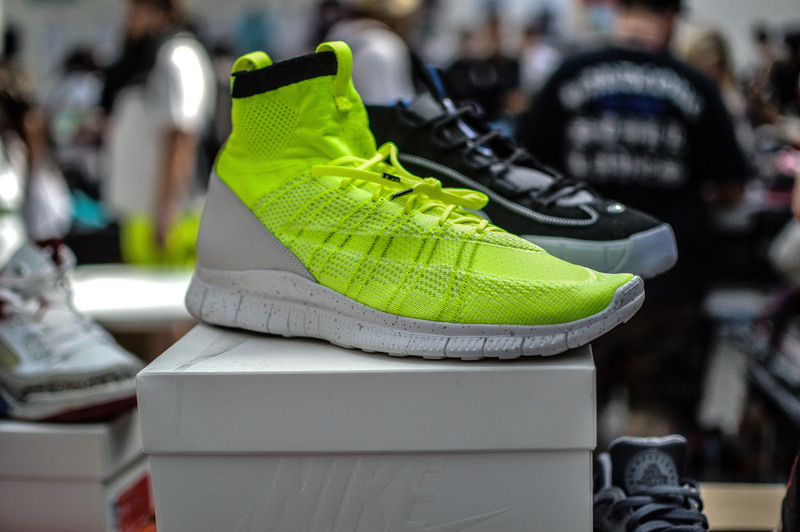 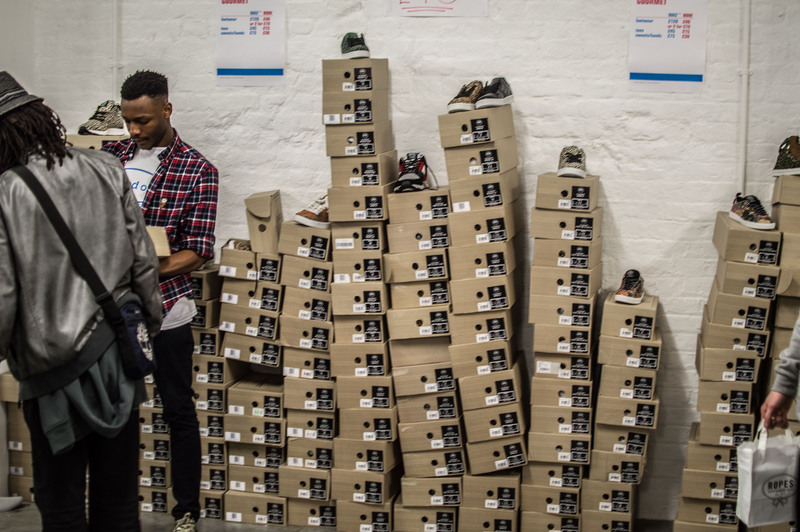 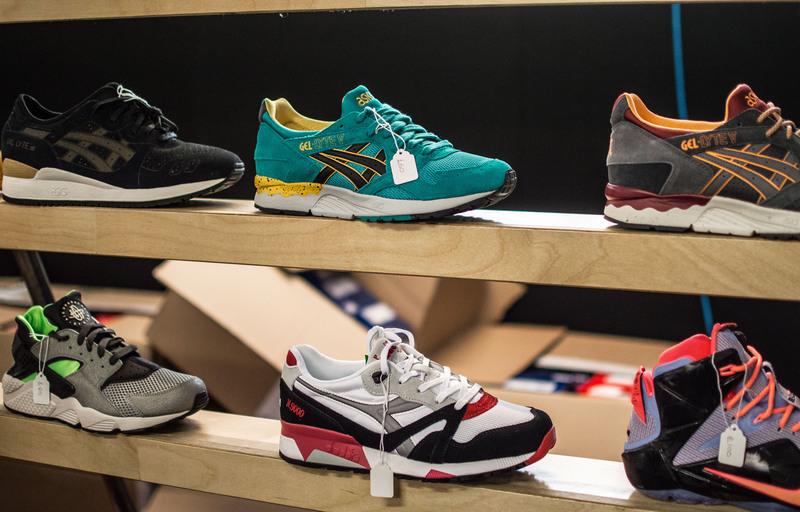 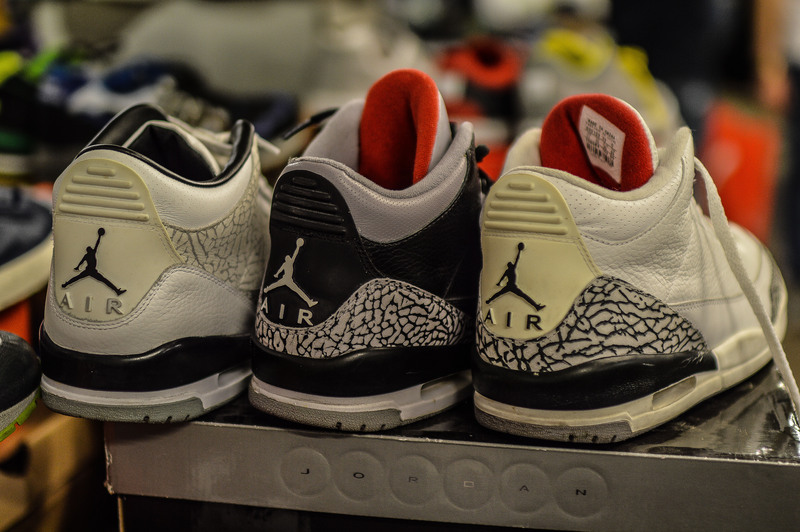 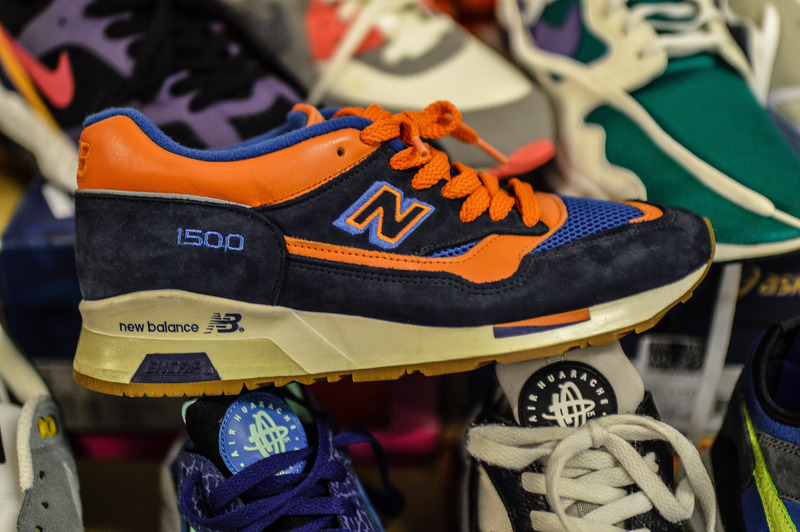 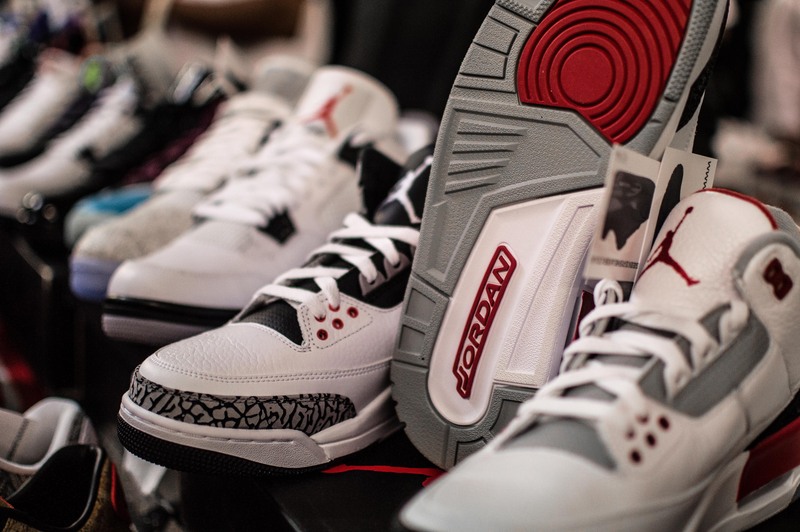 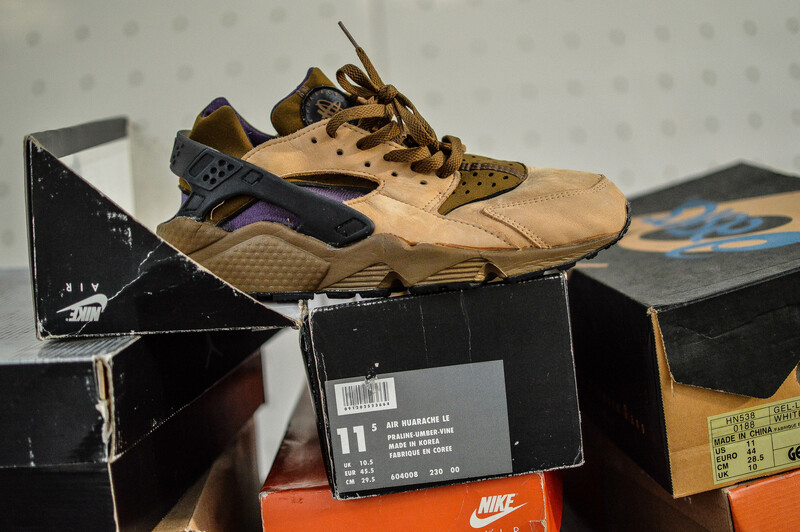 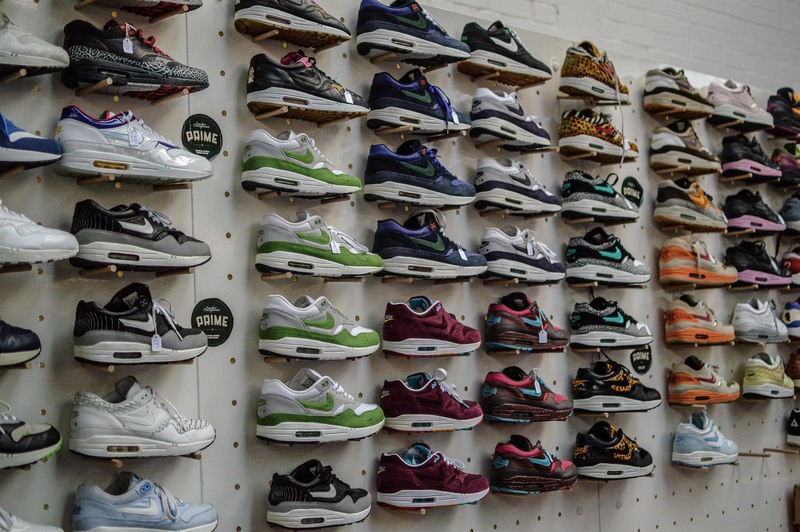 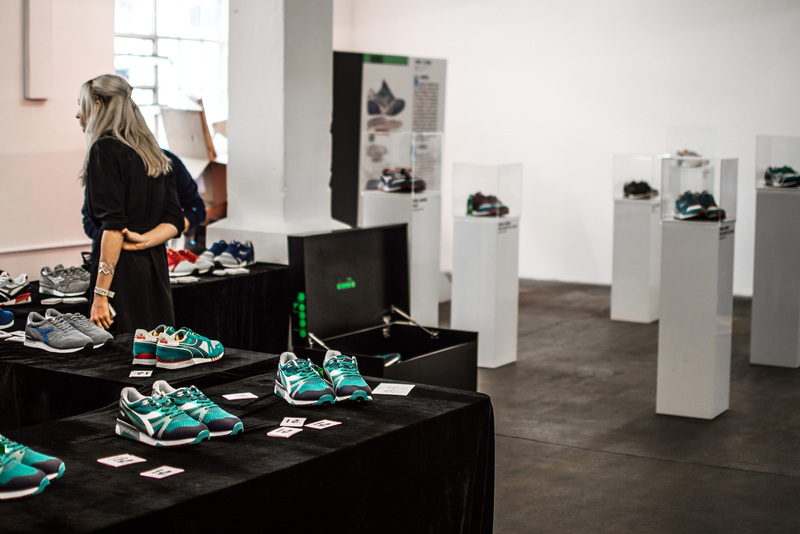 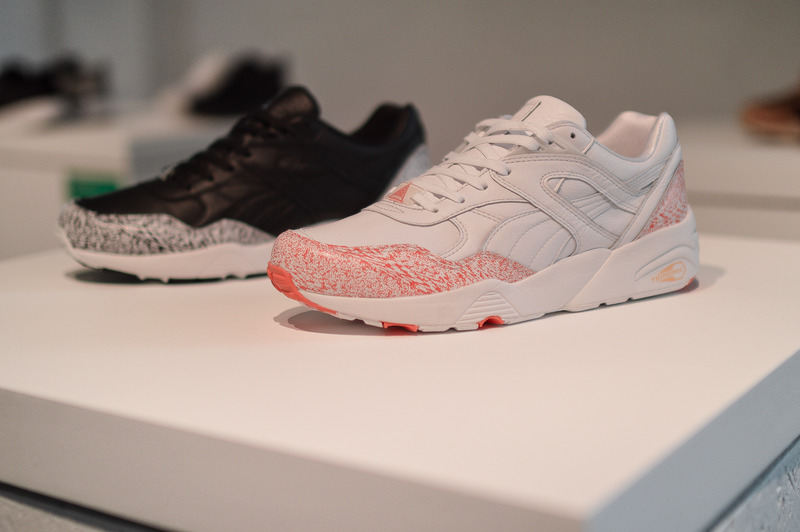 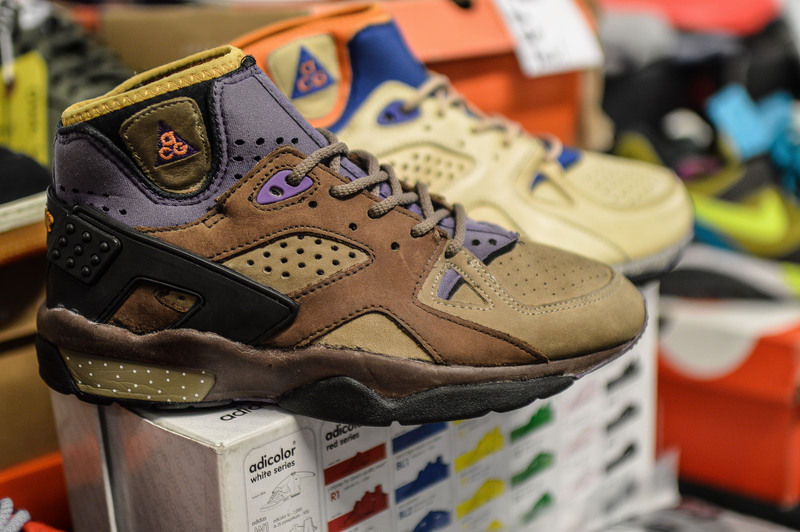 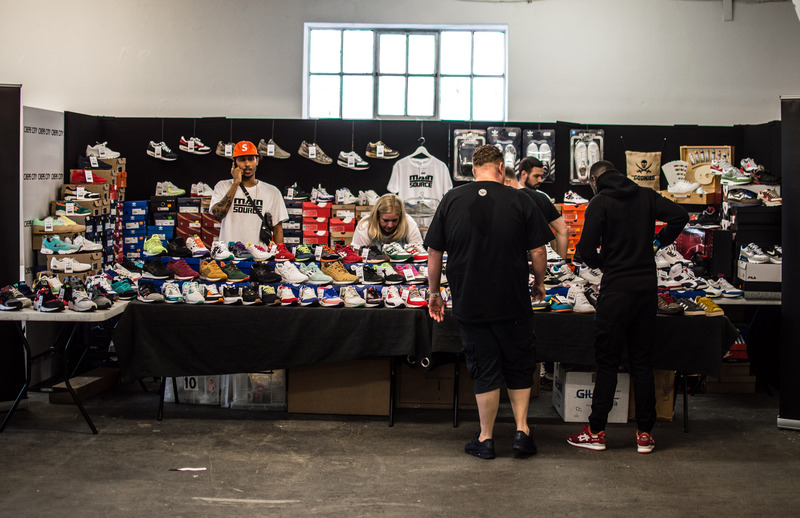 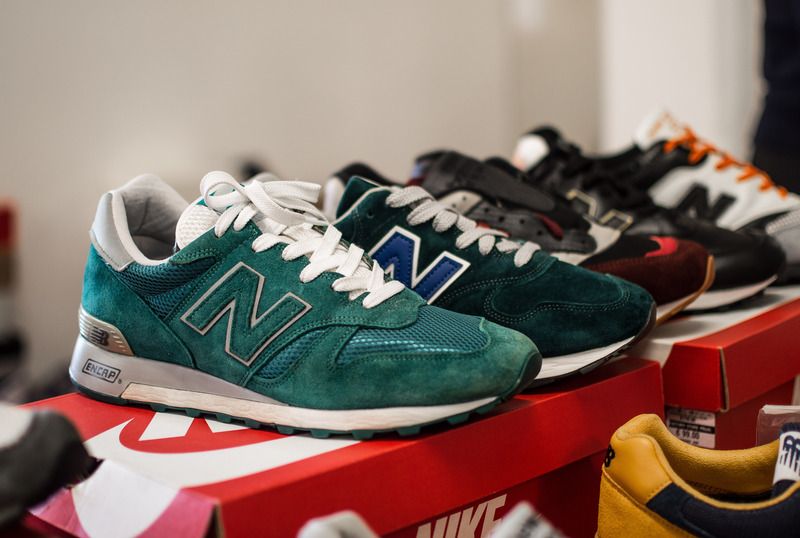 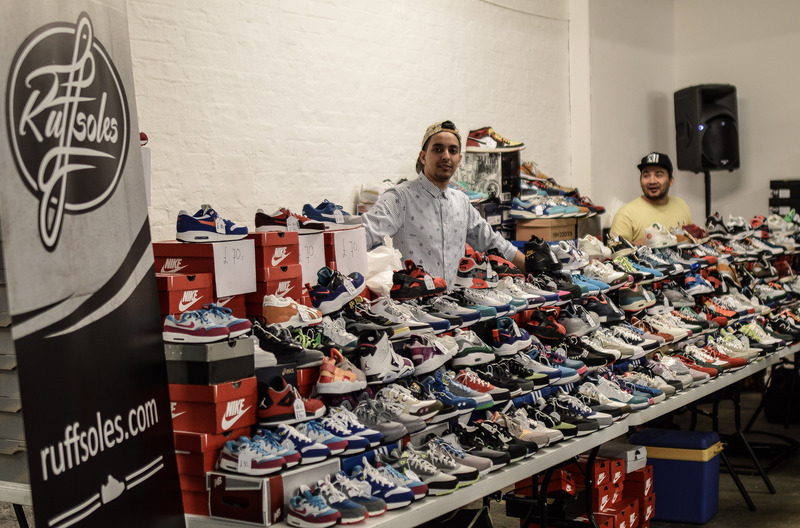 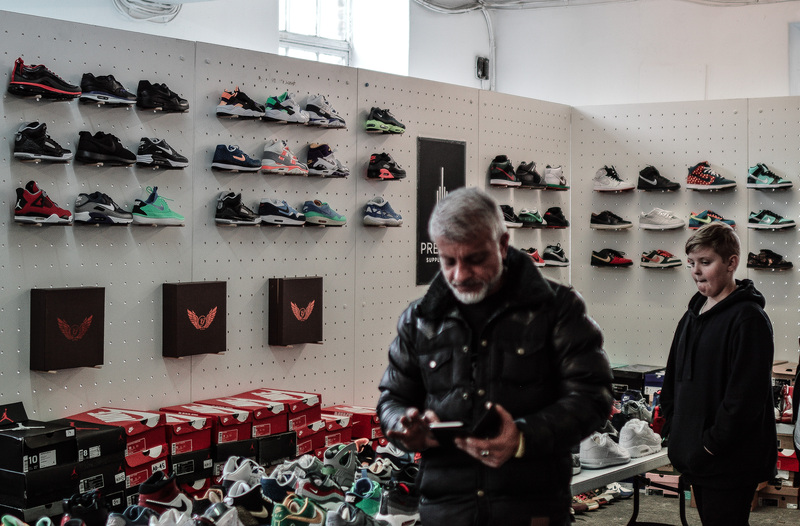 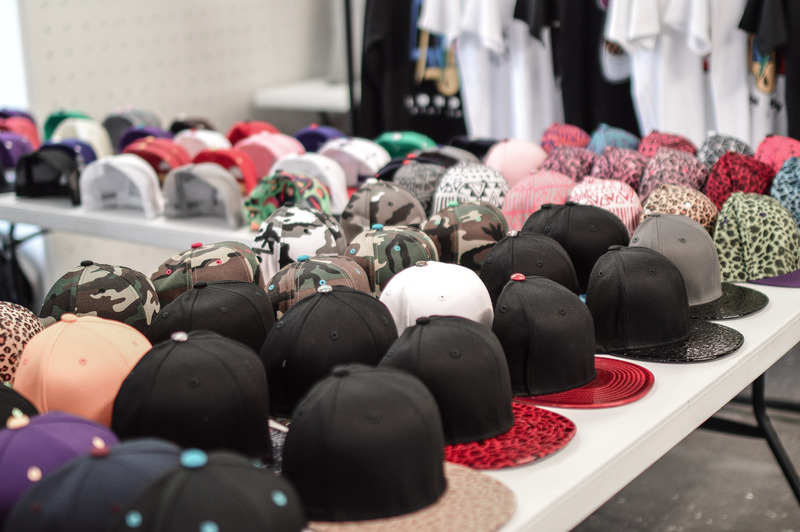 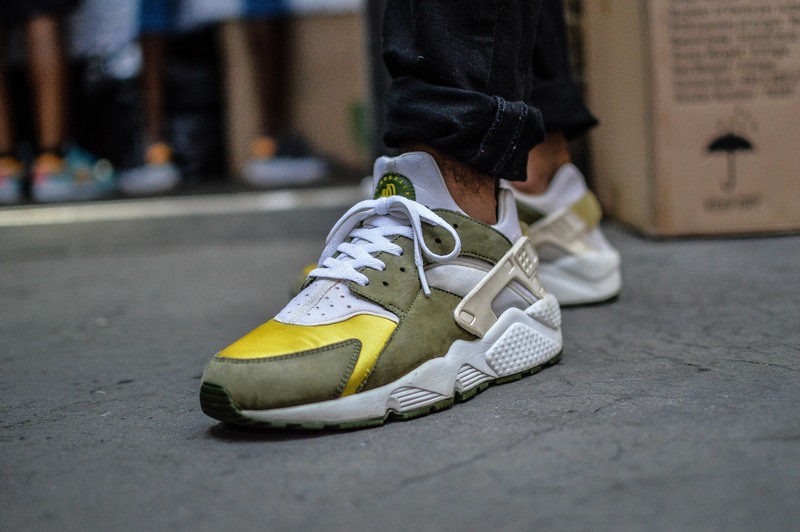 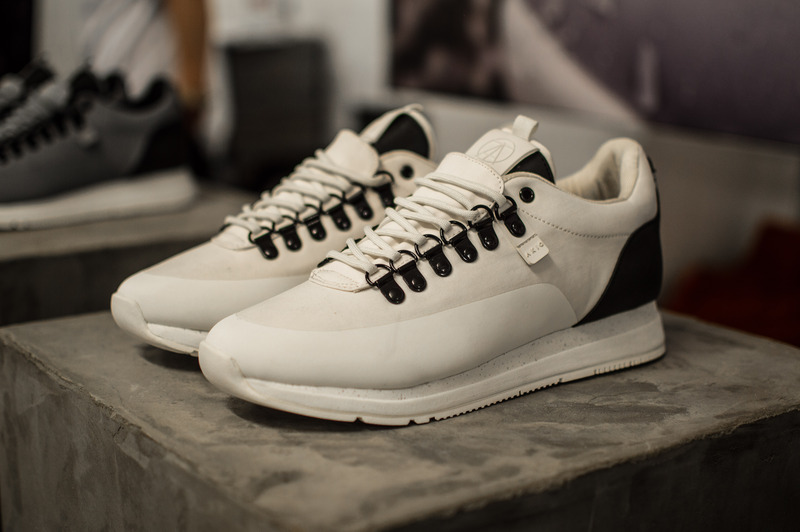 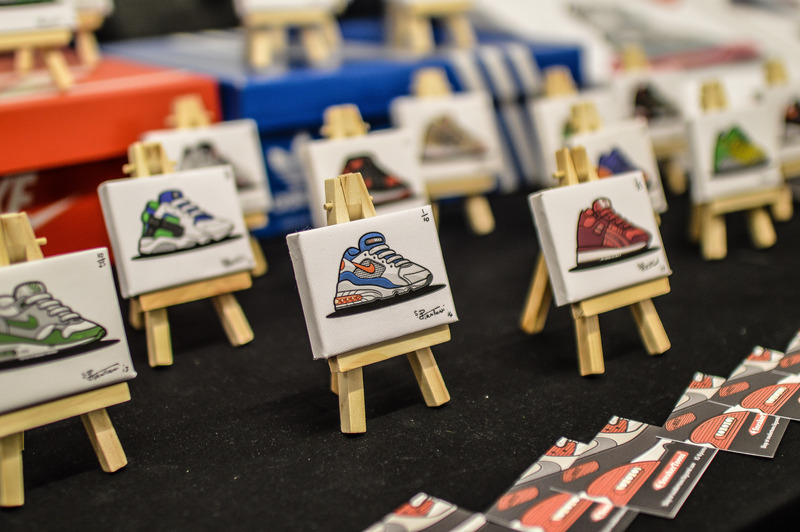 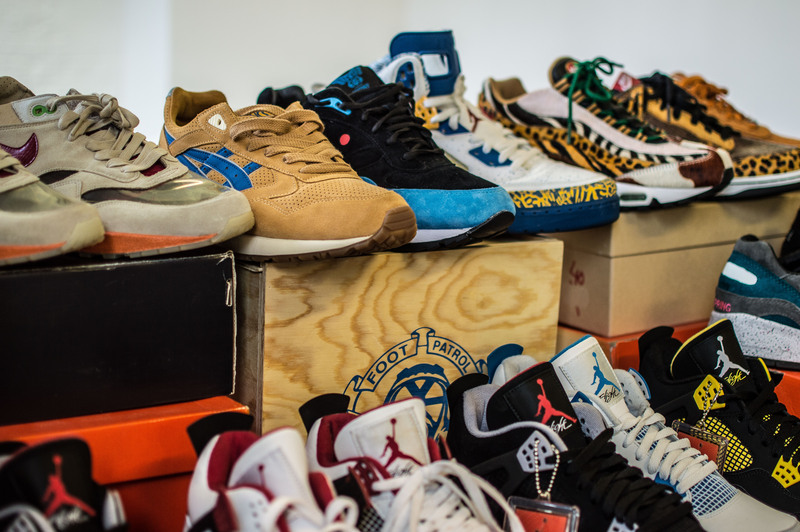 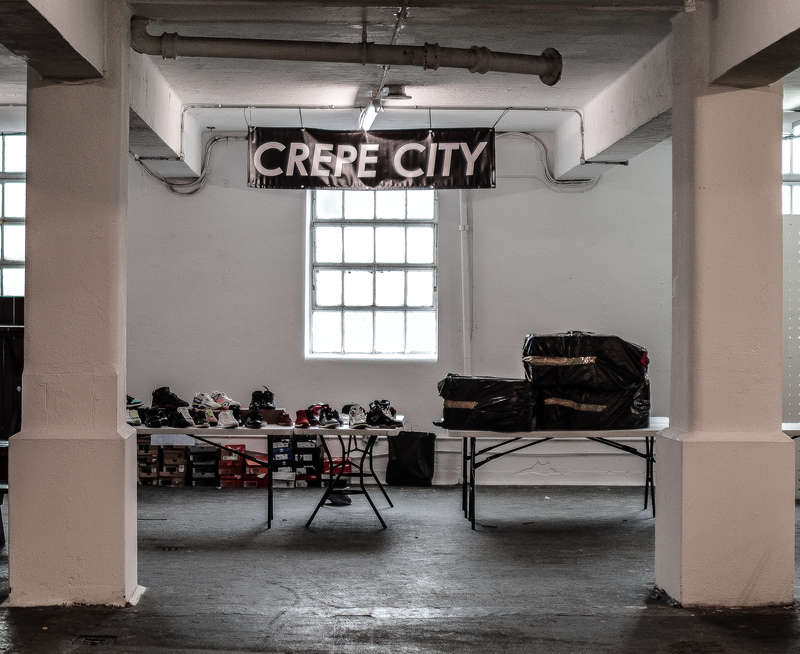 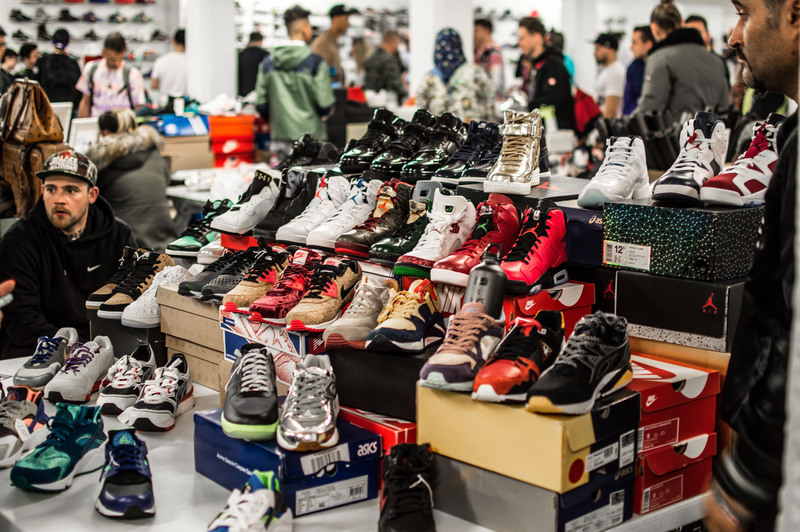 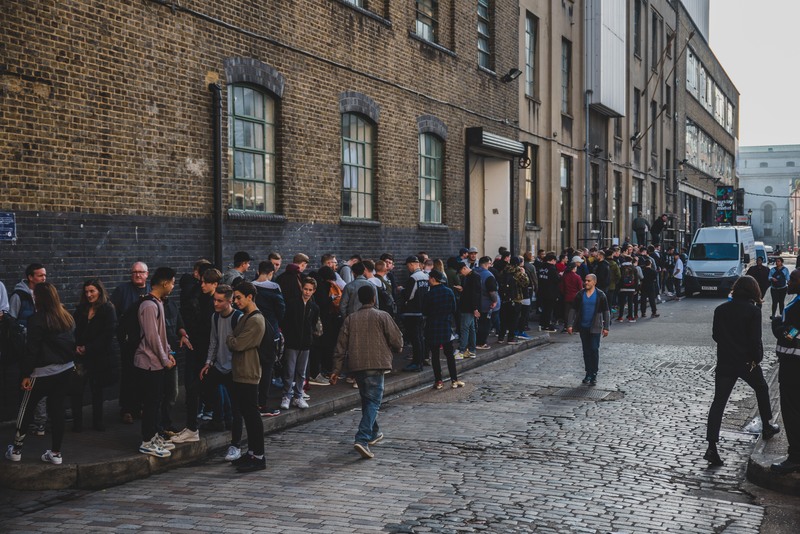 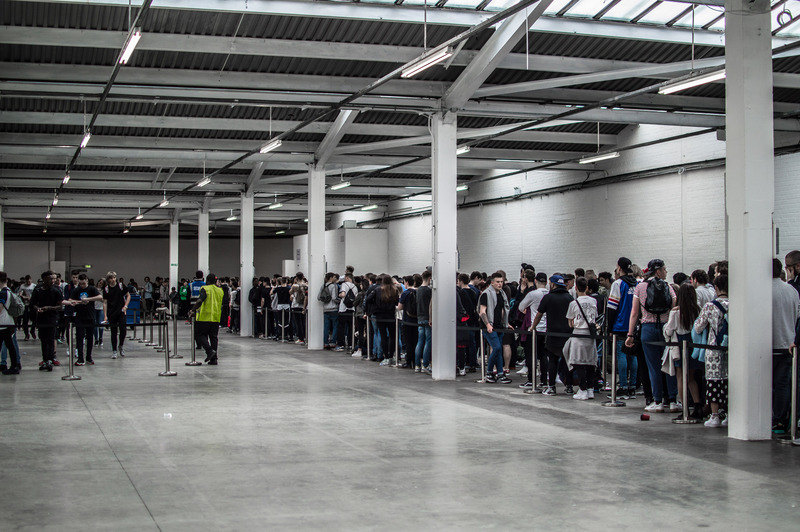 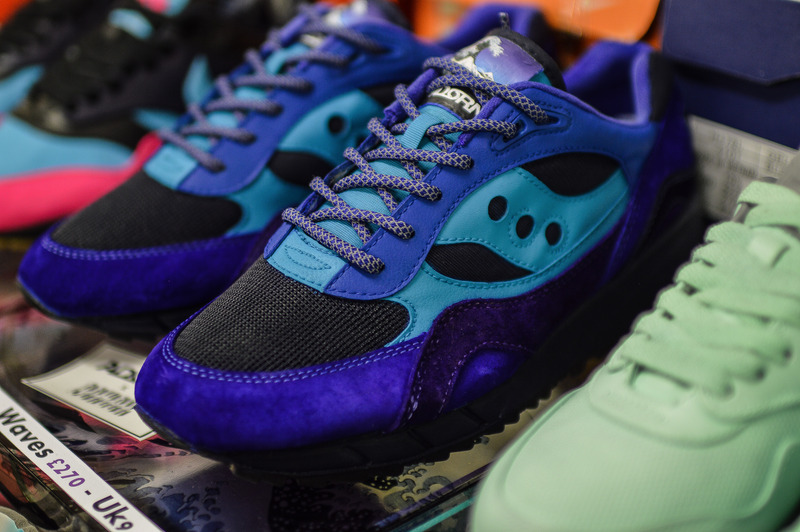 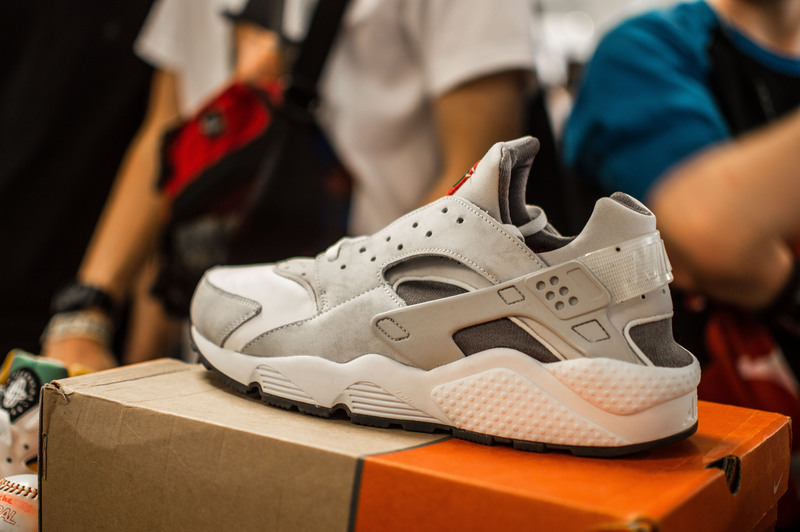 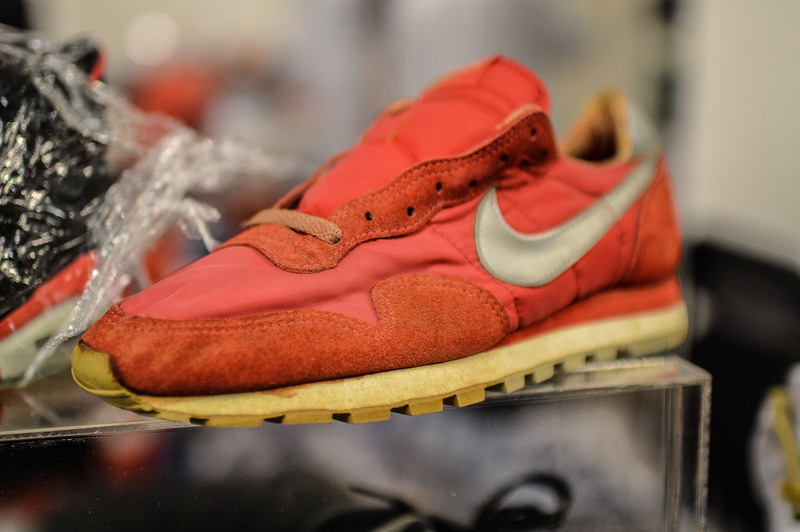 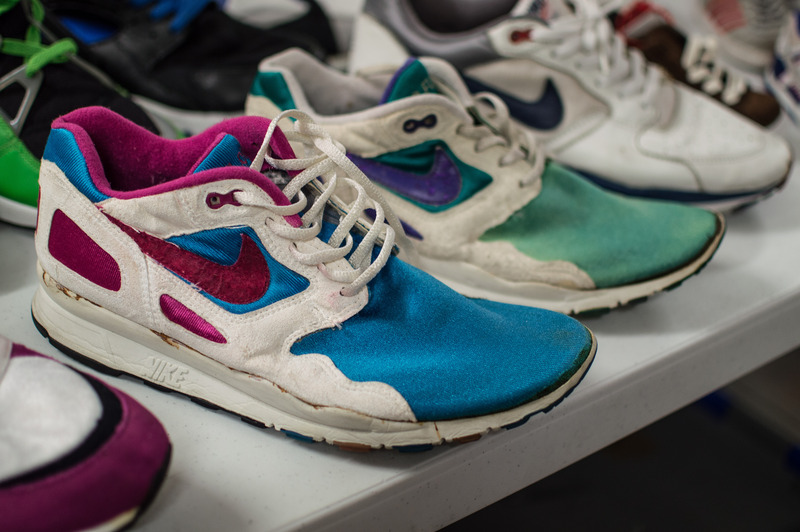 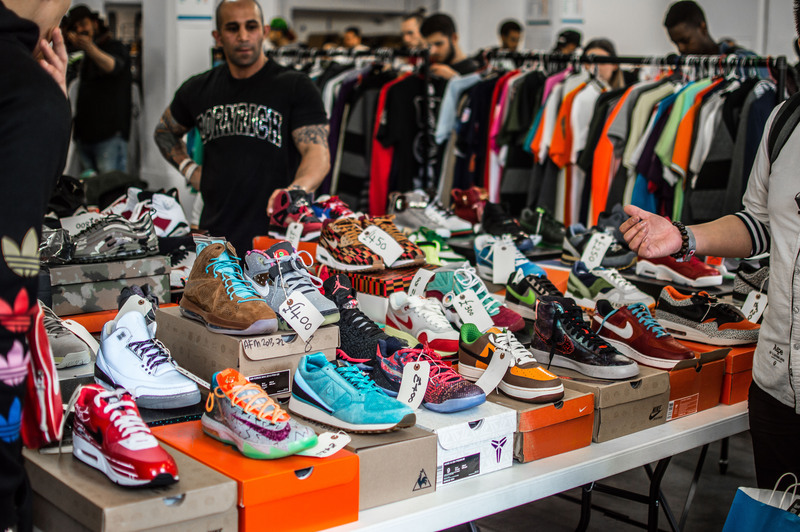 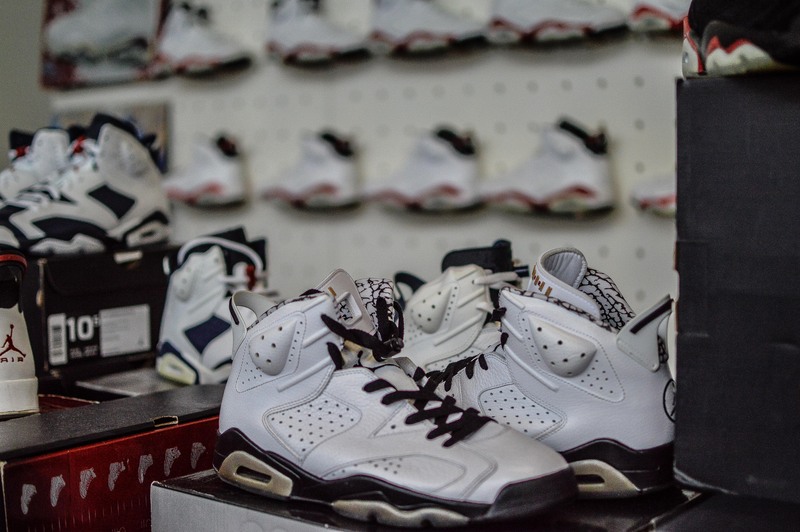 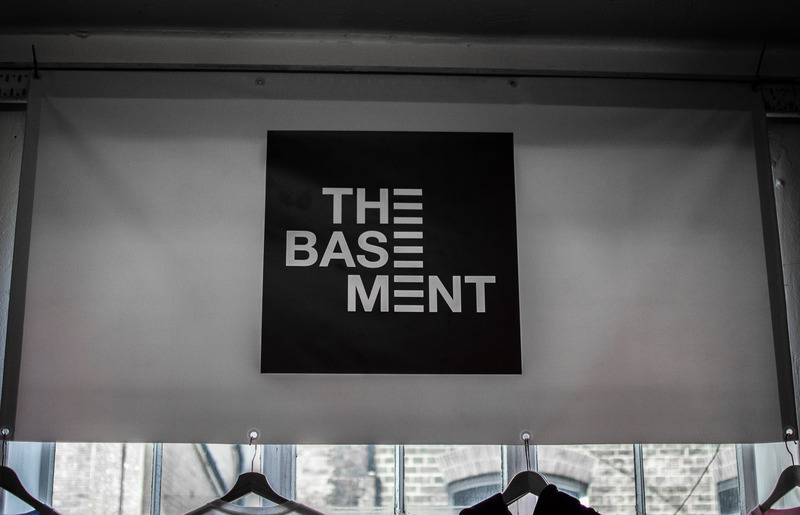 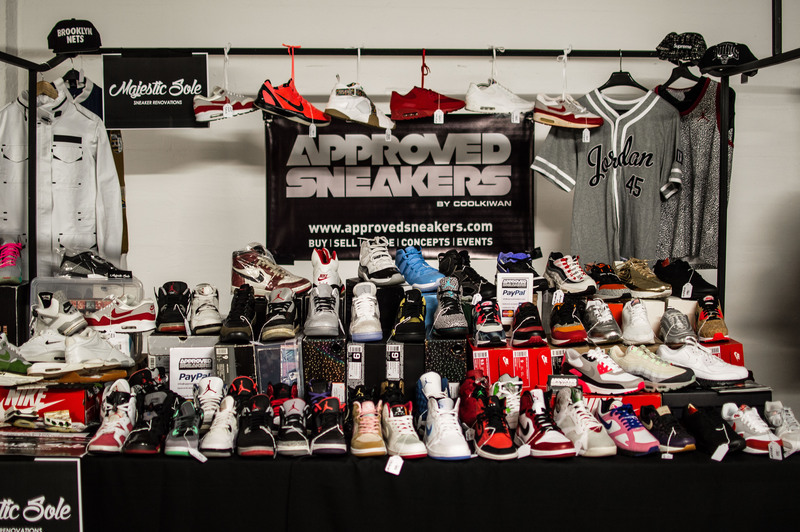 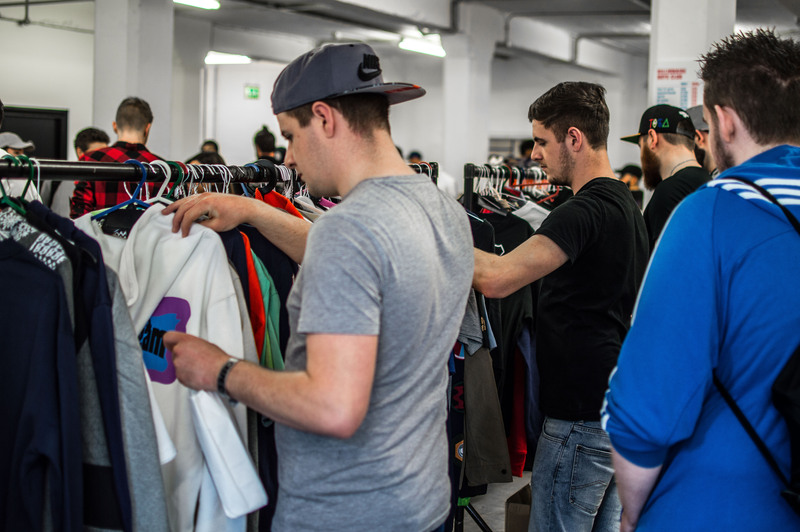 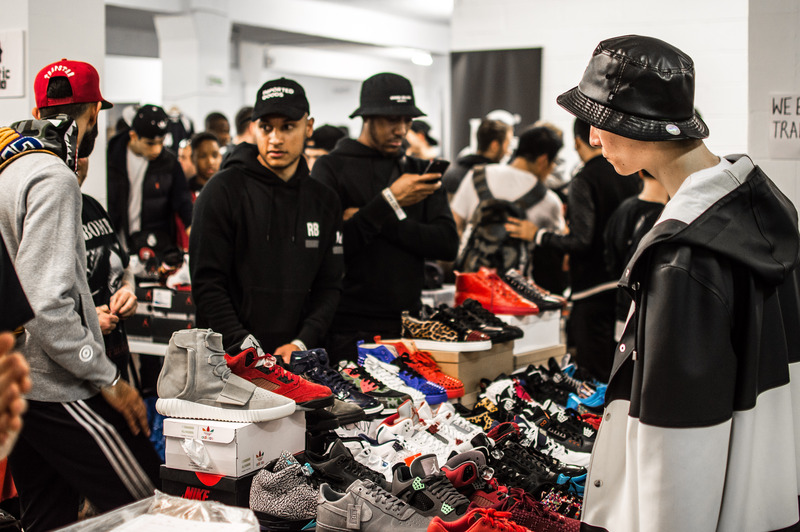 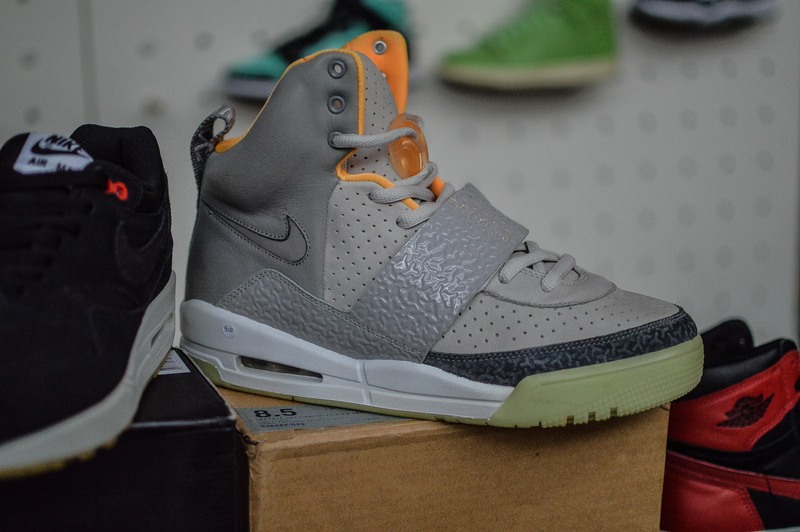 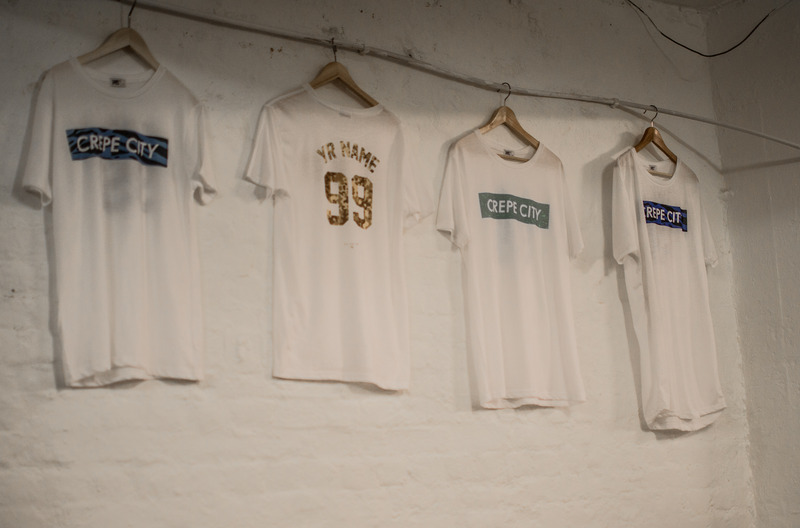 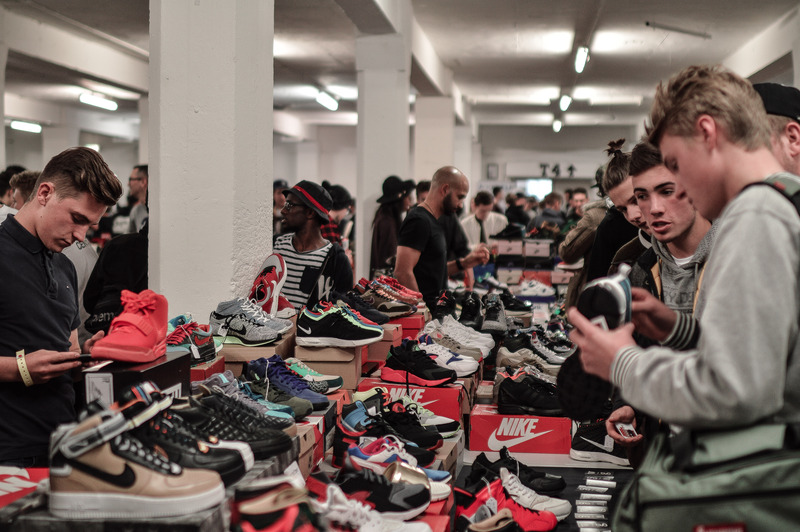 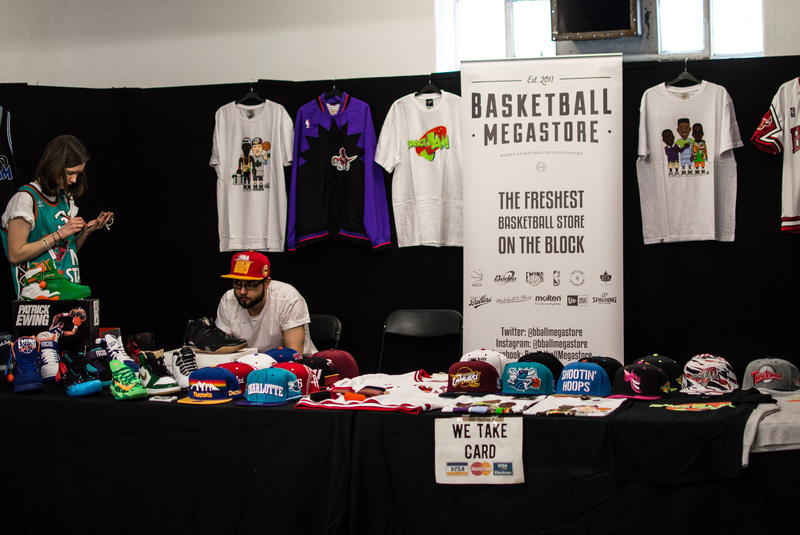 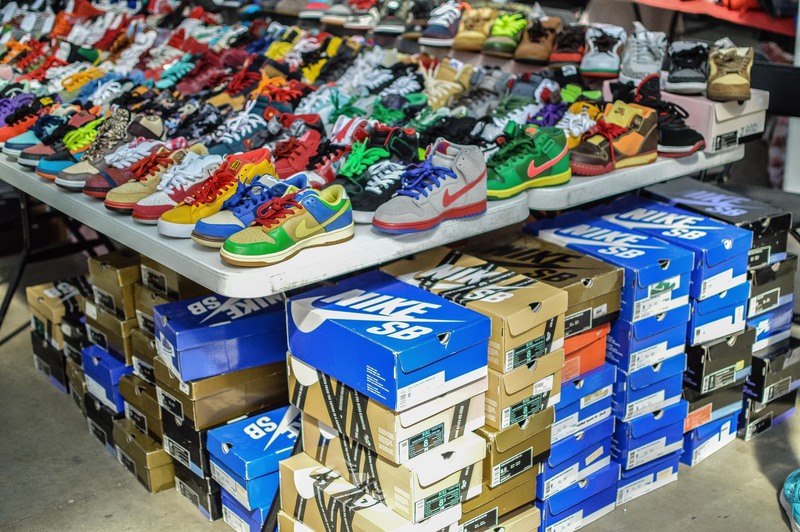 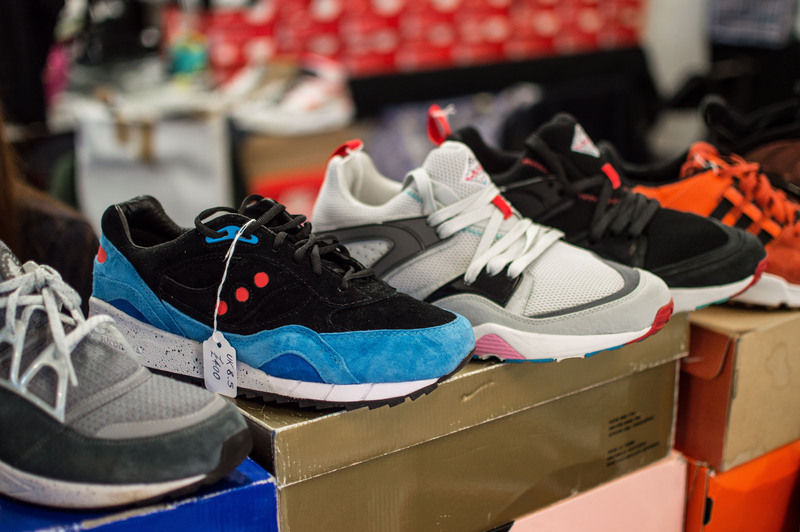 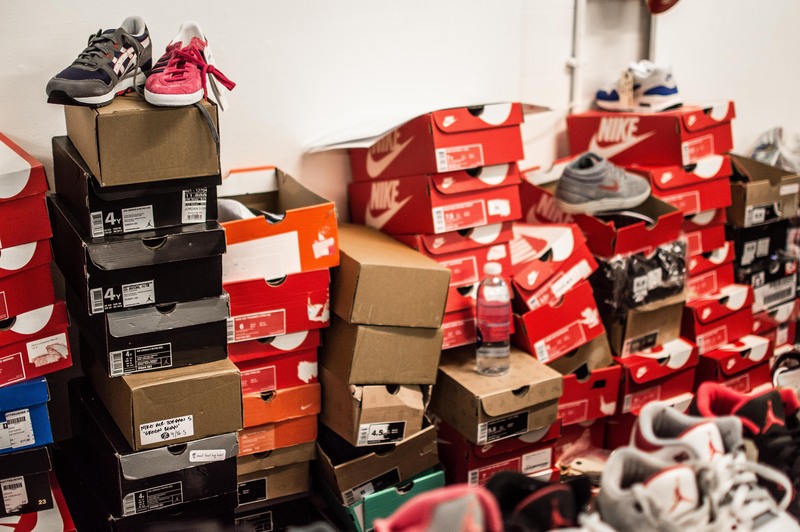 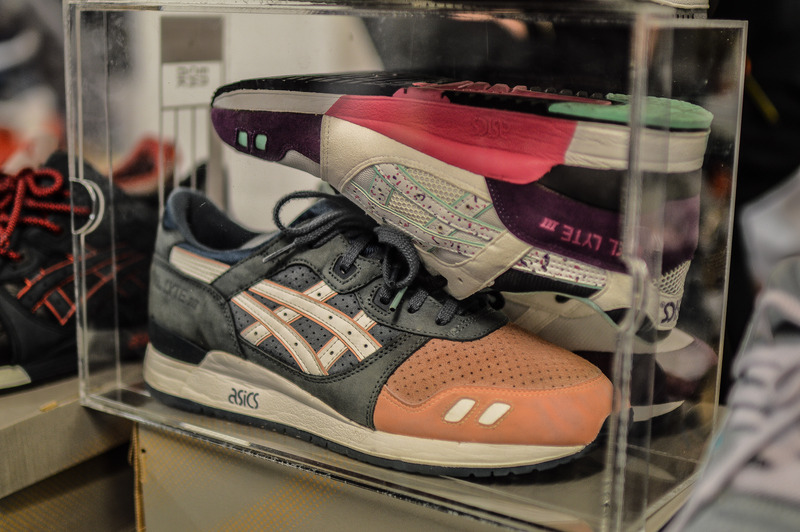 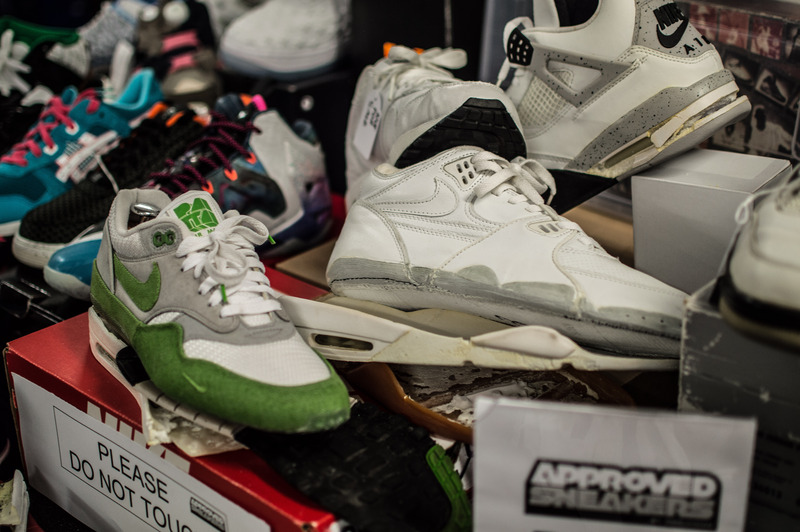 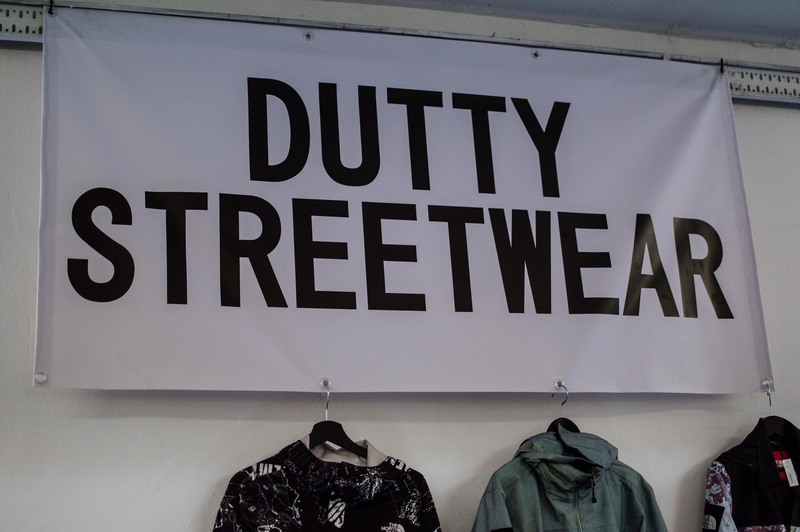 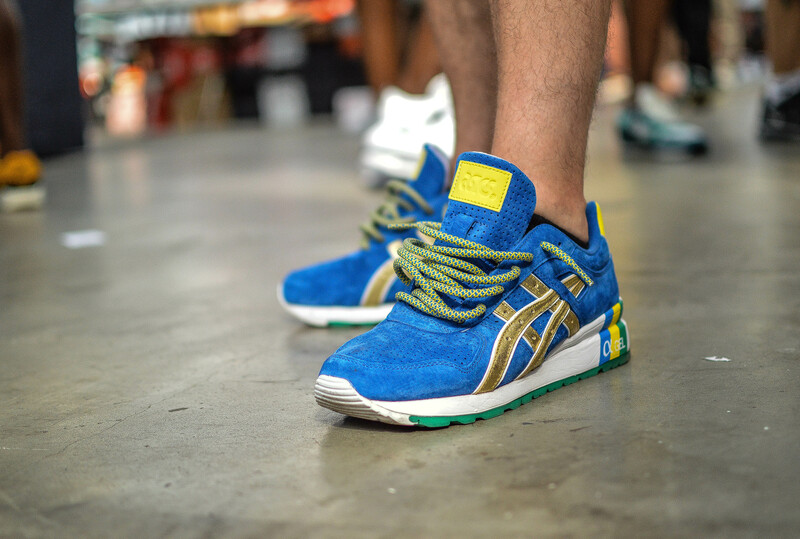 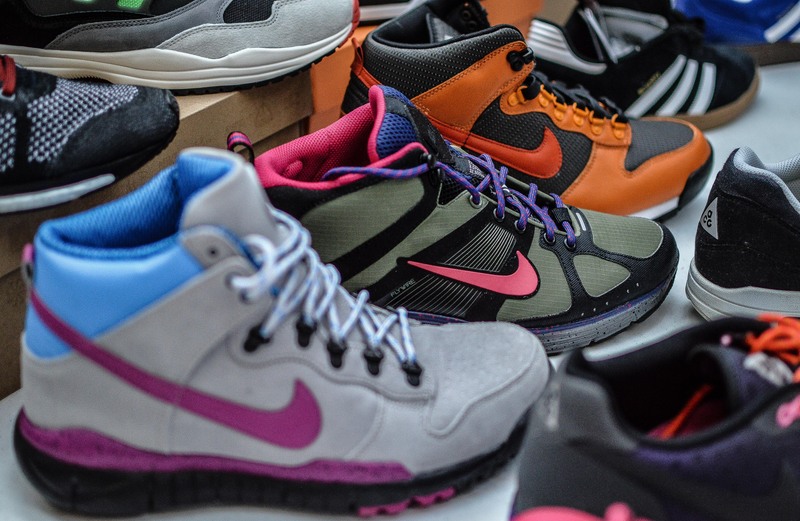 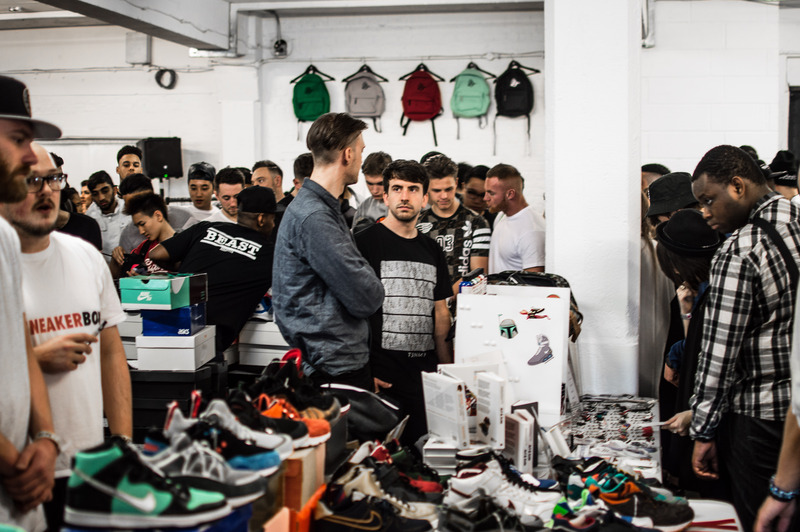 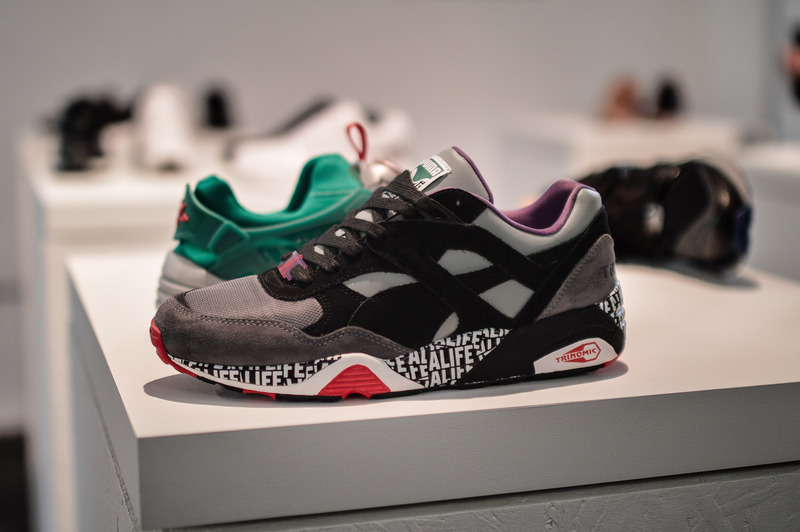 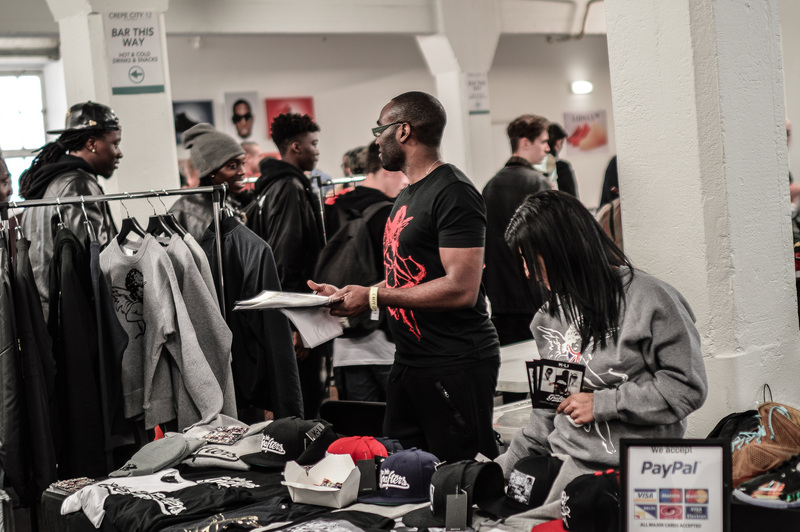 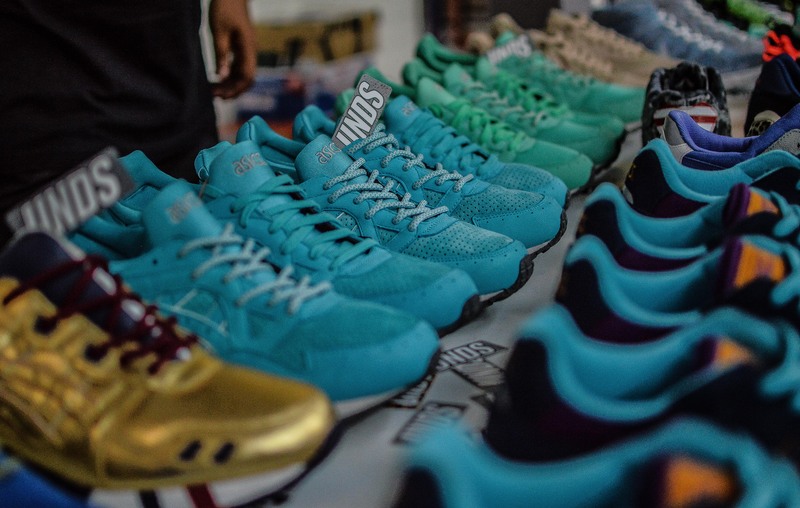 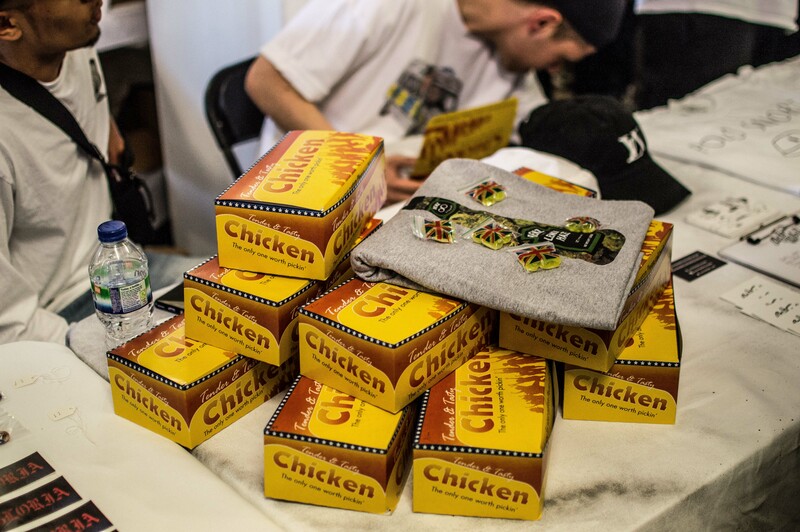 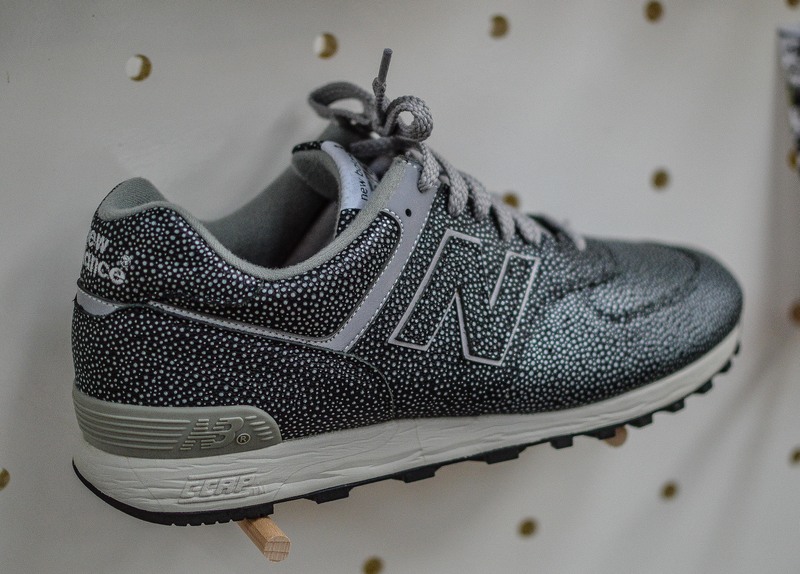 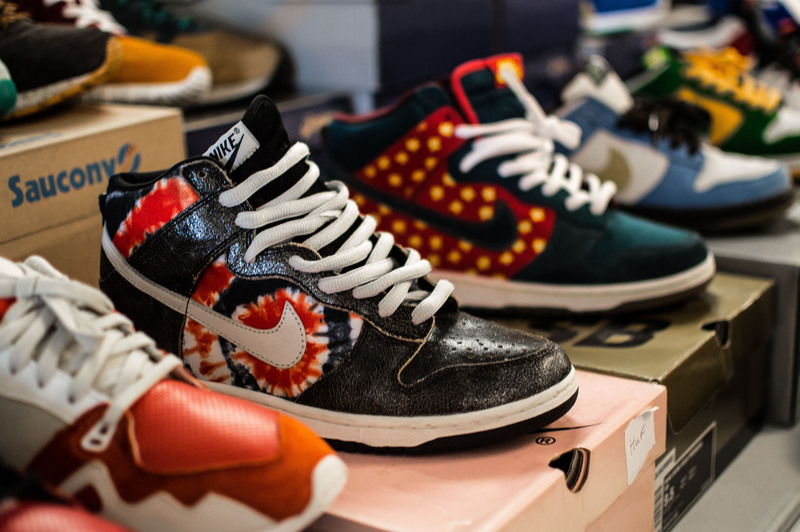 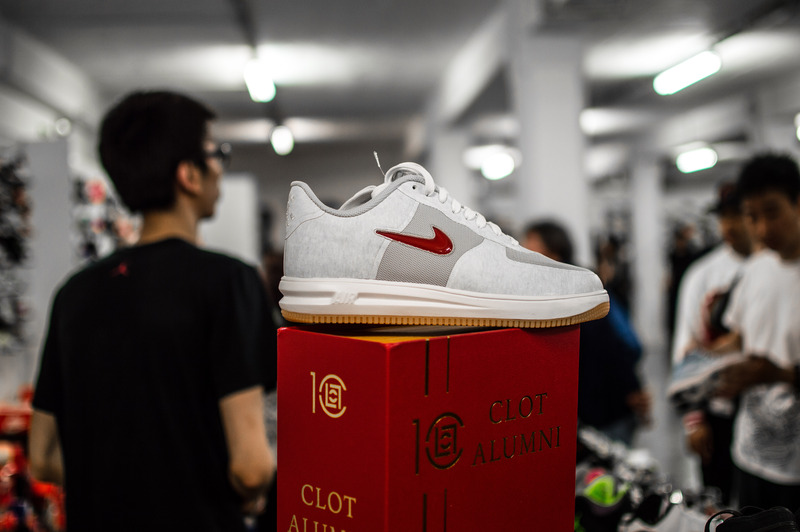 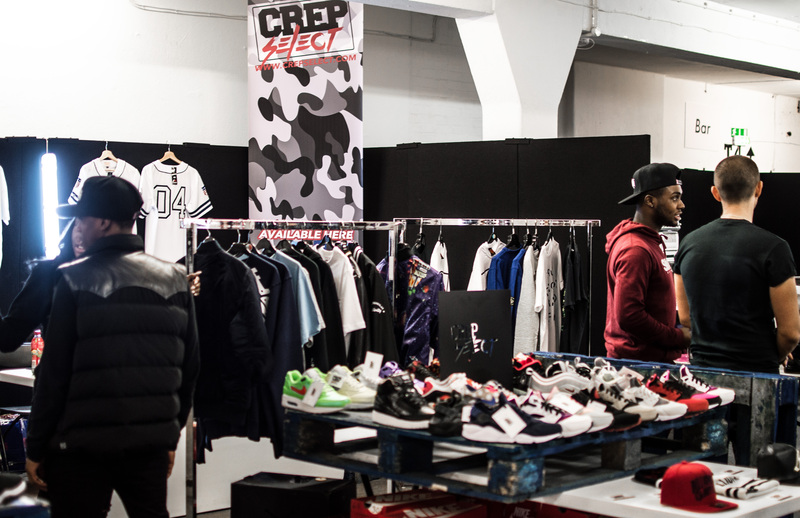 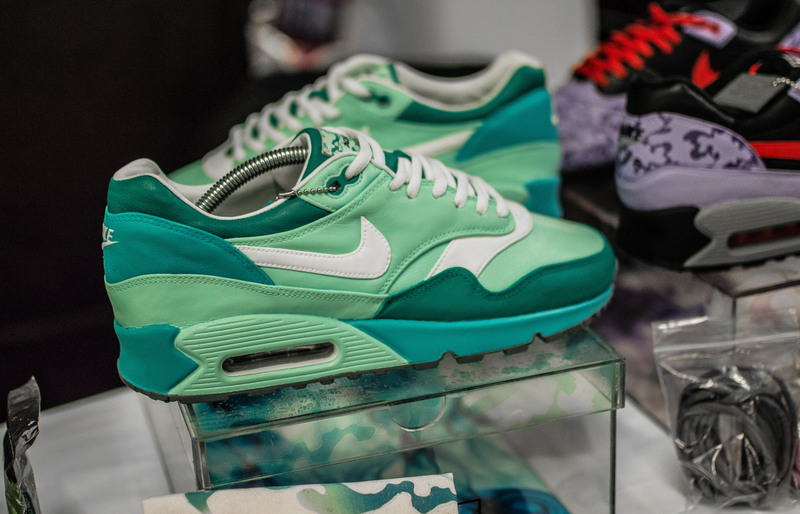 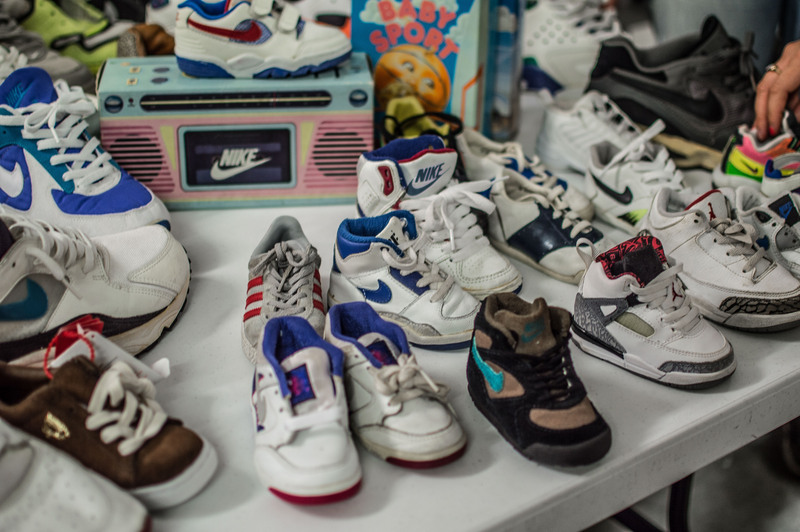 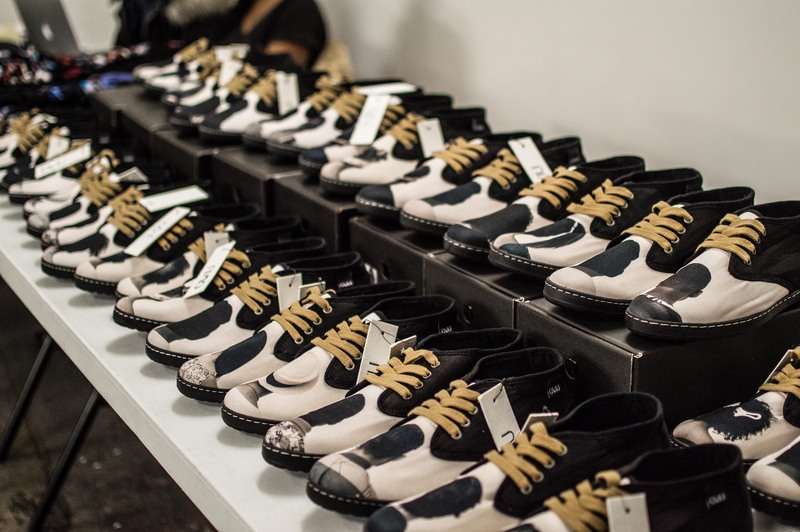 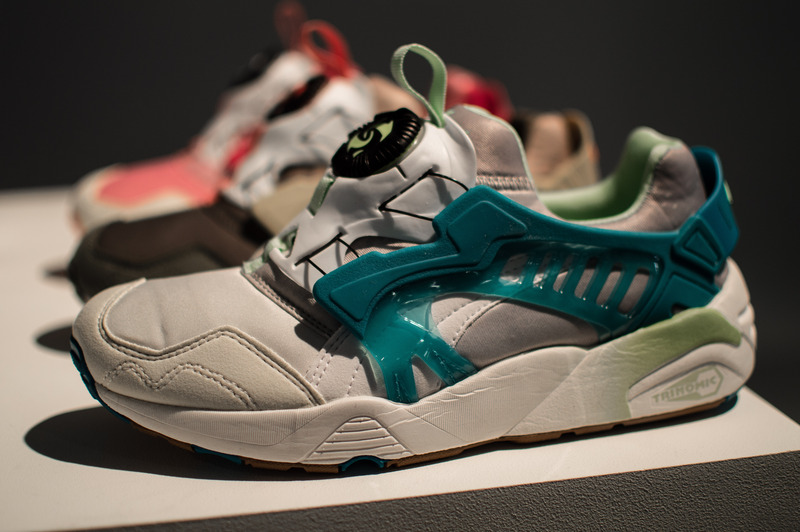 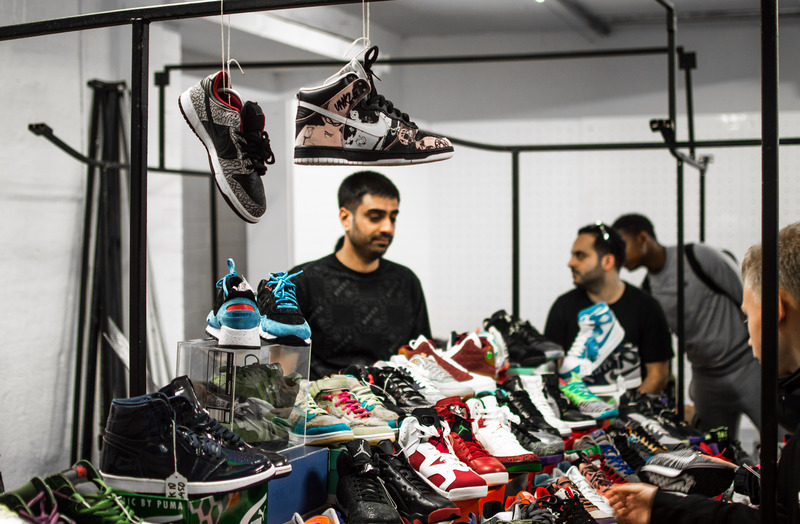 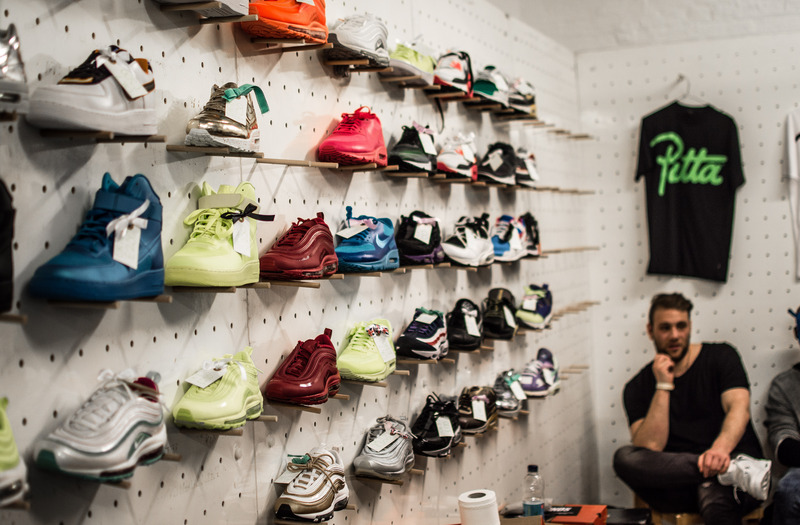 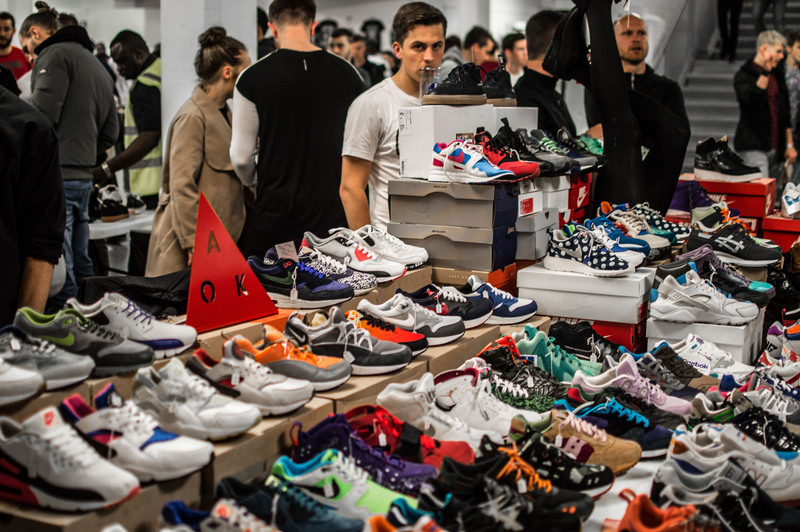 The 11th instalment was no different, and with a new room in the Truman Brewery, located just off Brick Lane, the 22,000 sq ft room was packed to the brim with trainers, streetwear, accessories, vintage clothing, customisers and much much more. 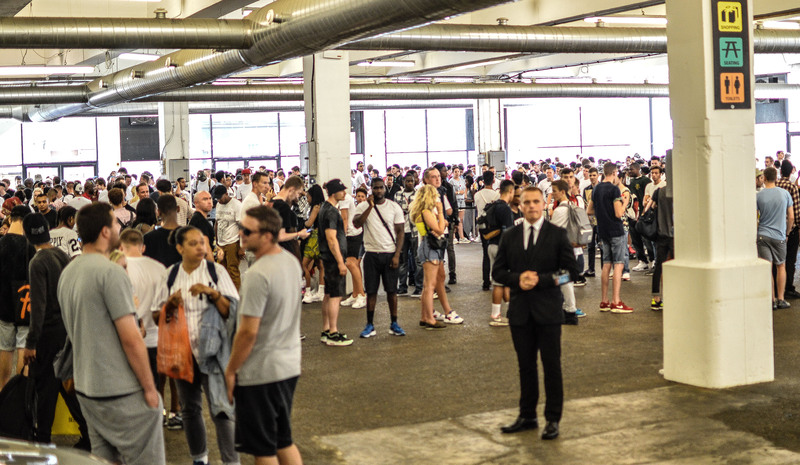 With almost 5000 people passing through the doors, whether you were looking to buy, to sell, or simply just to drop by and have a look, then this was the place to be! 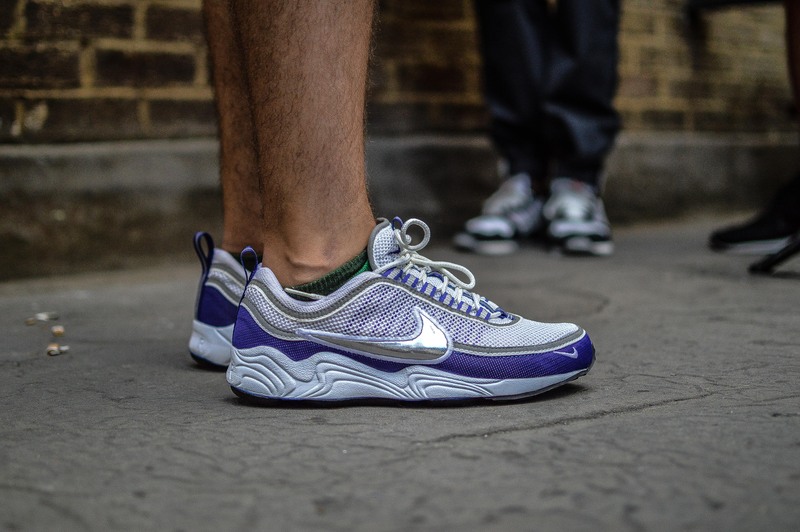 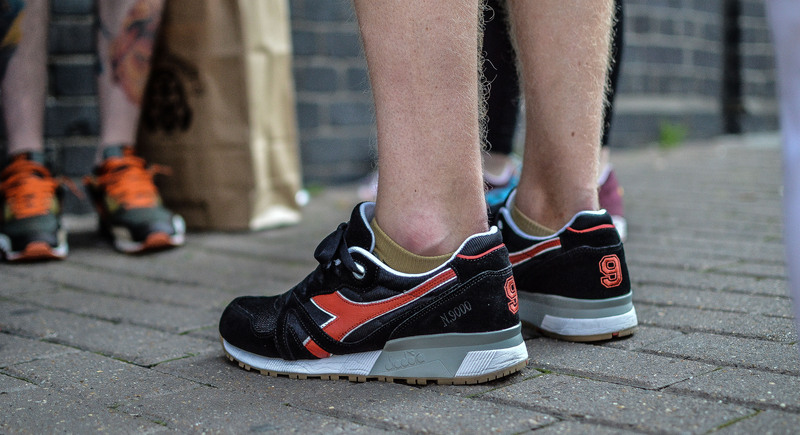 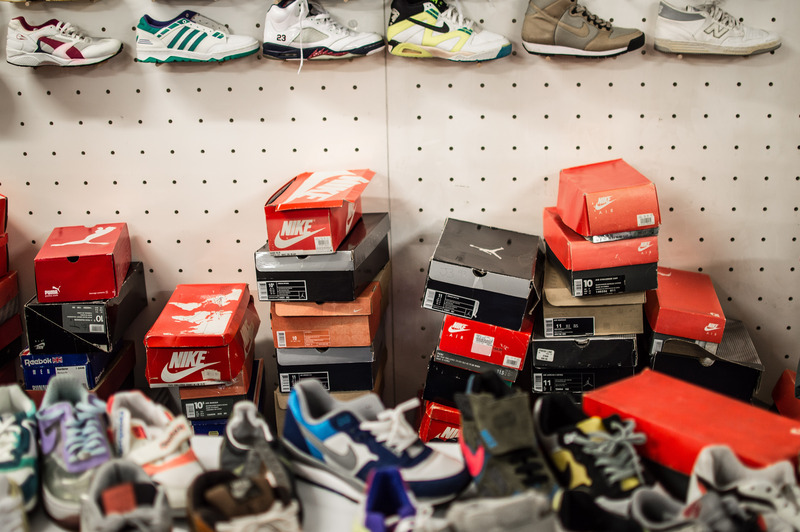 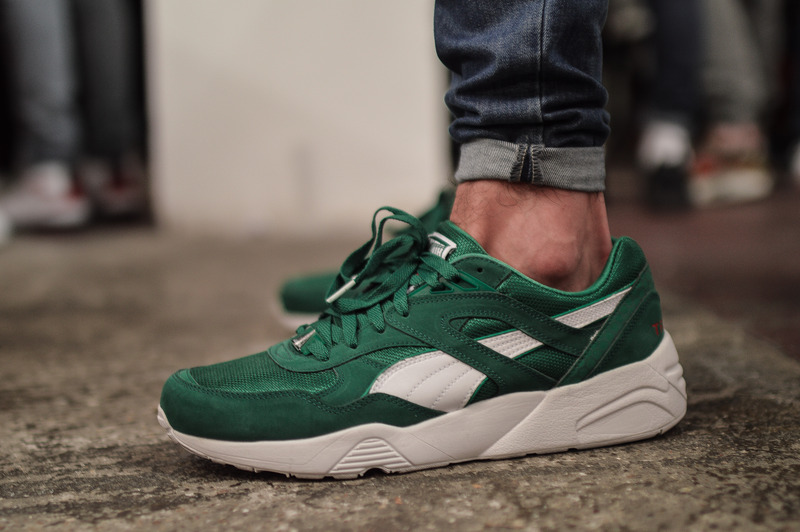 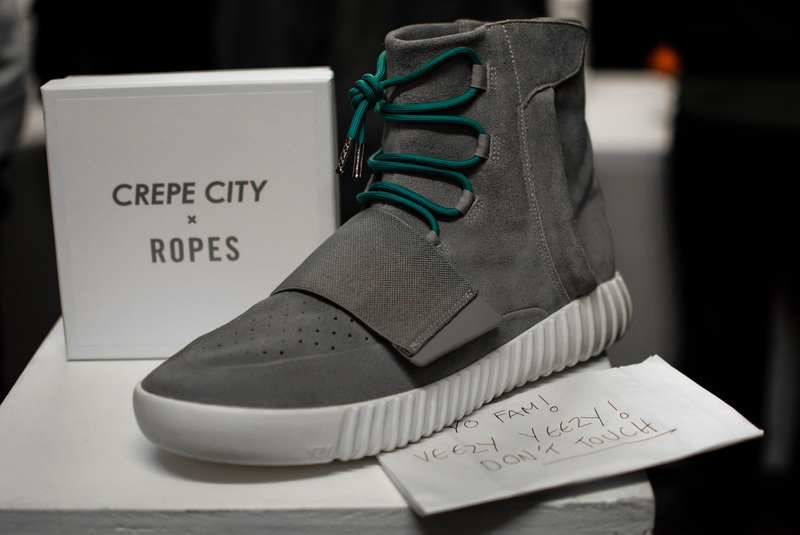 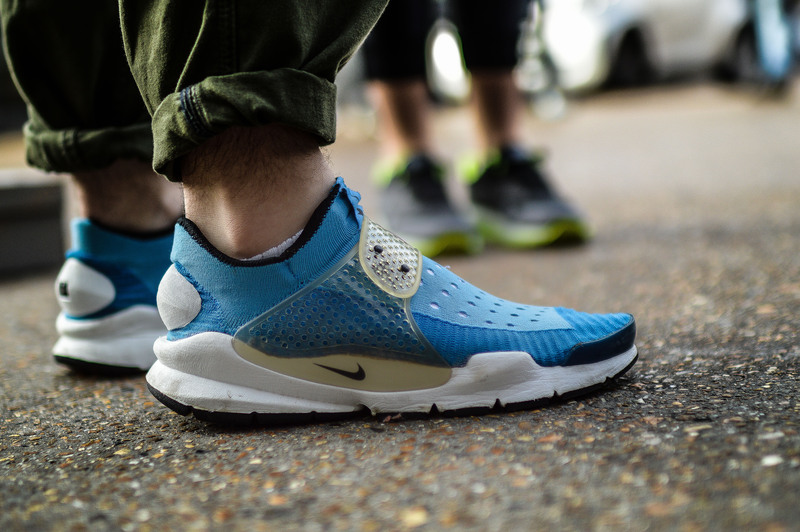 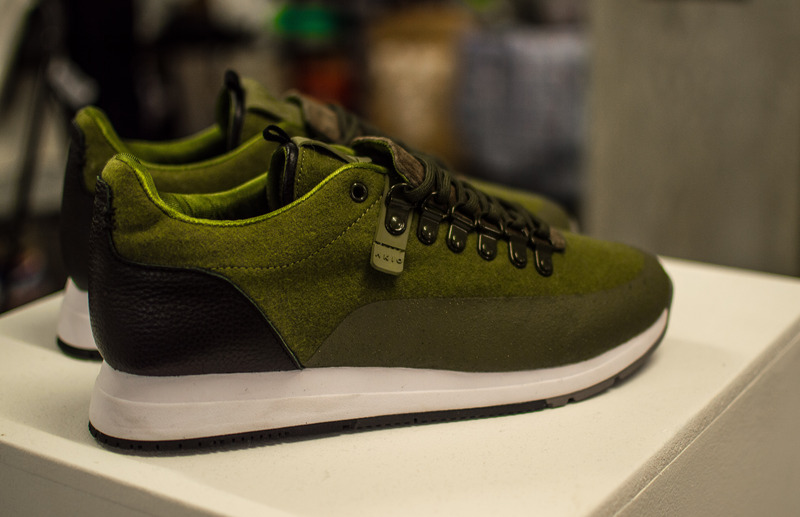 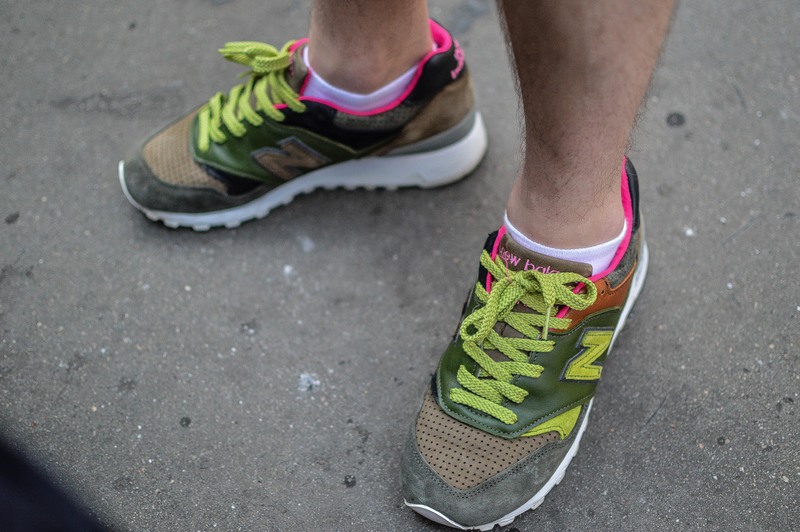 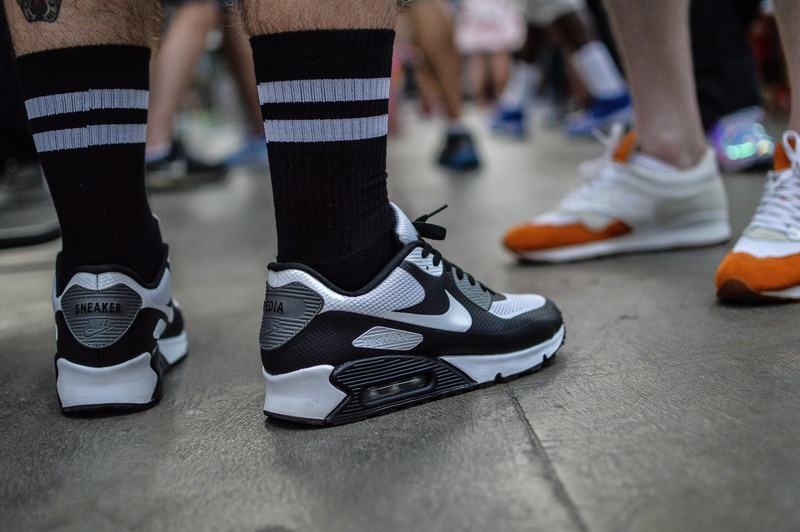 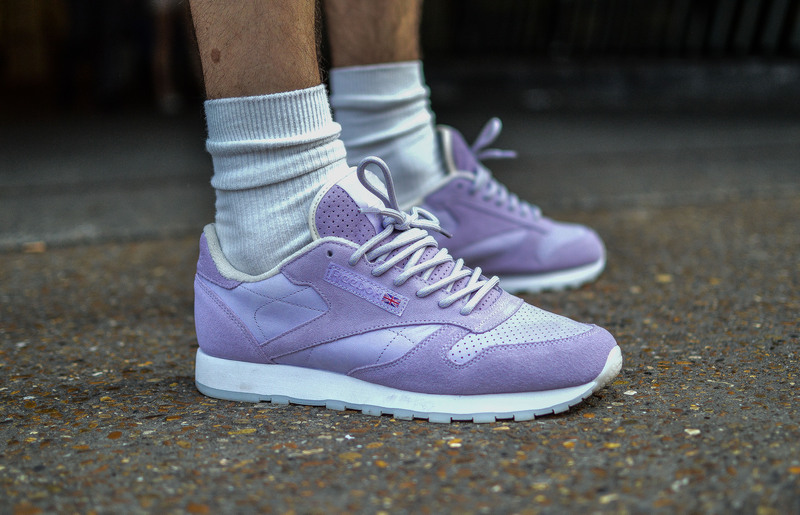 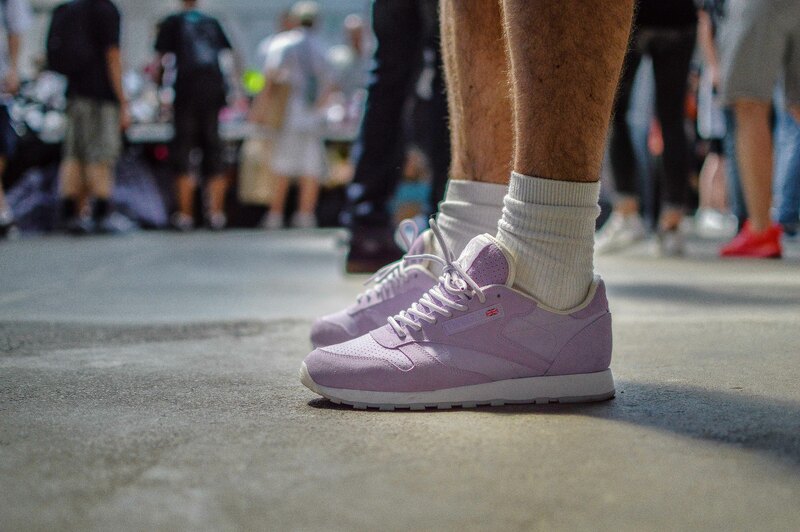 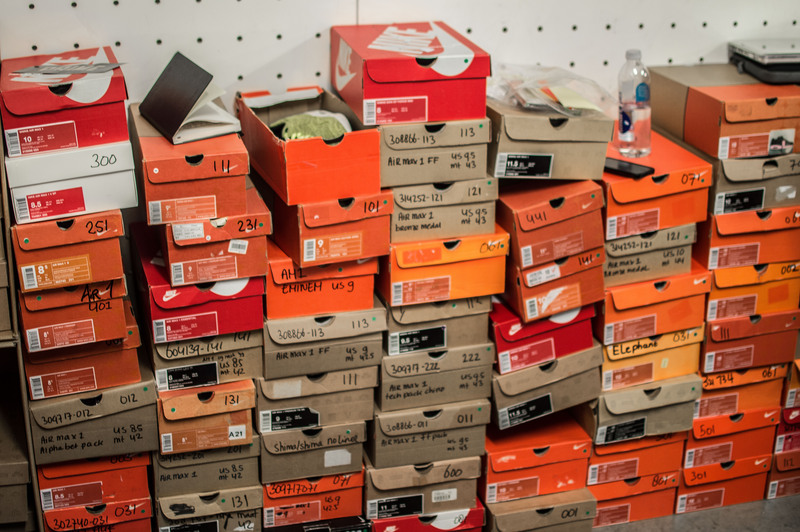 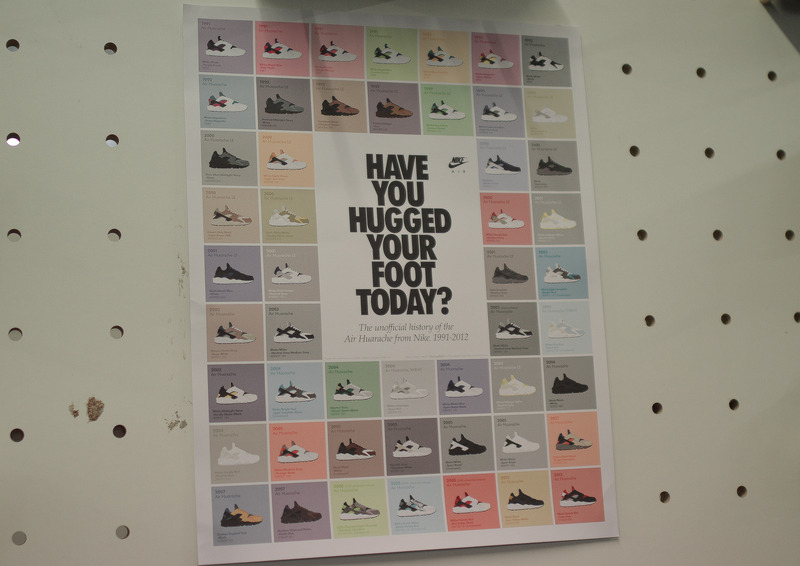 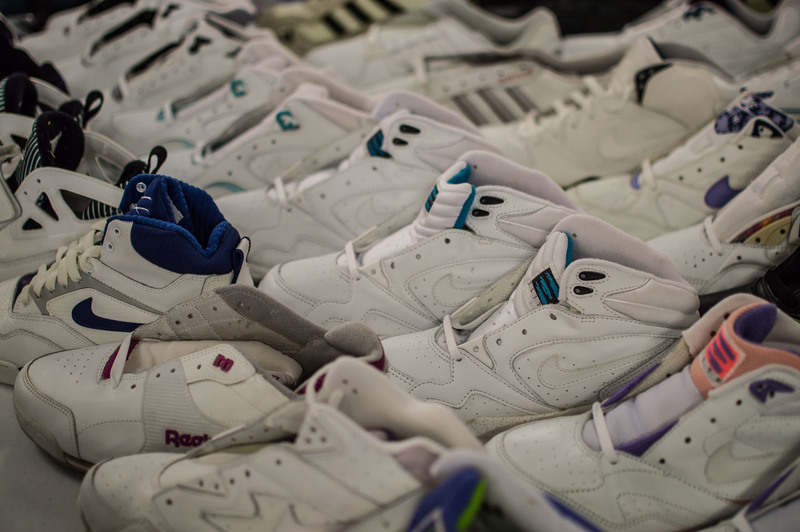 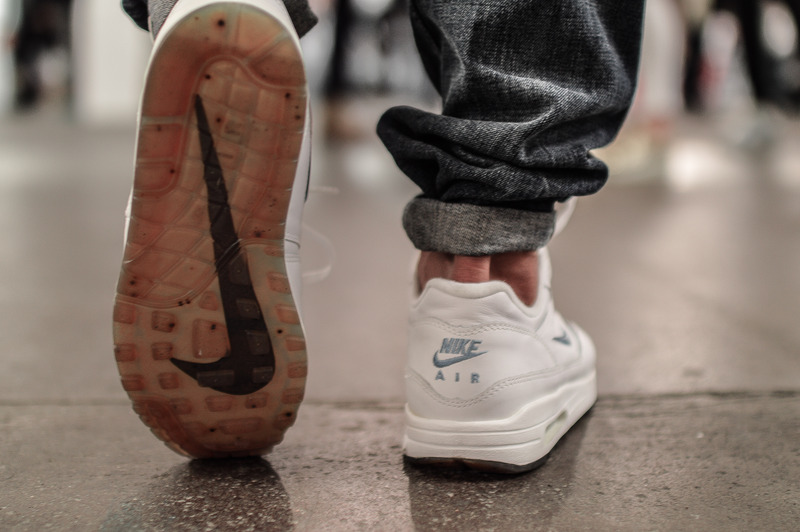 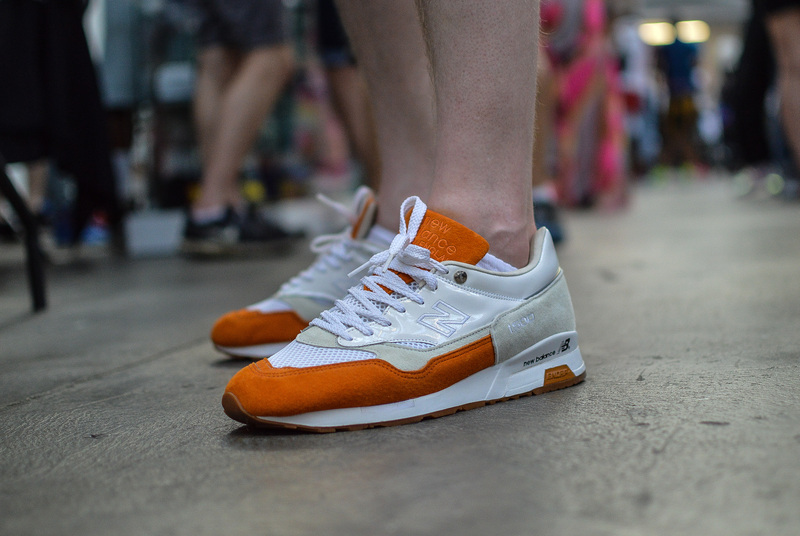 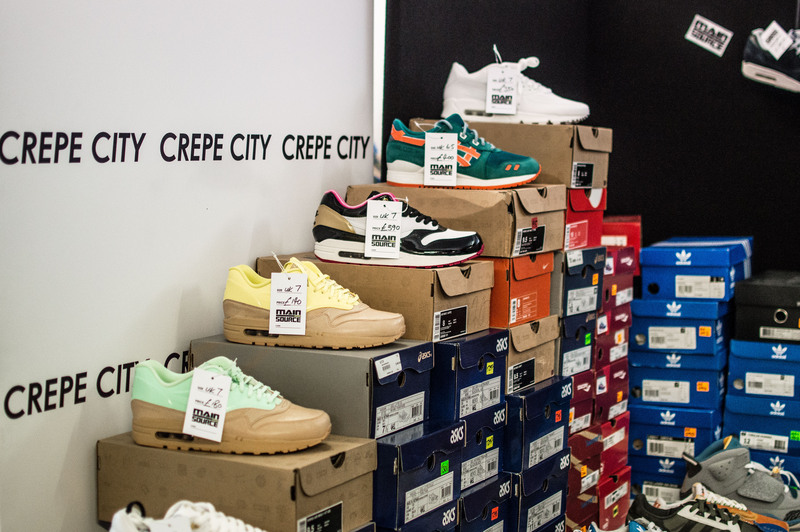 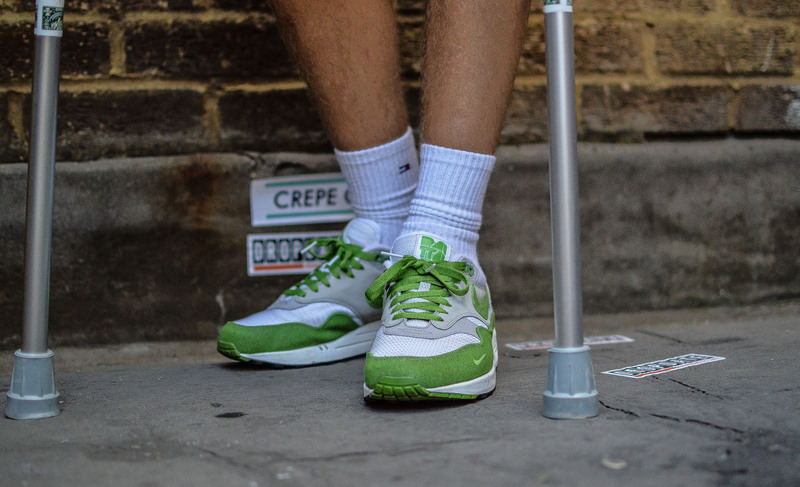 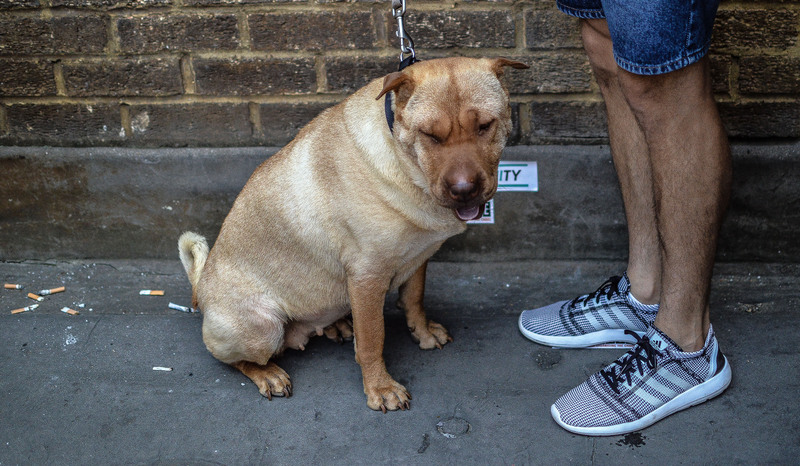 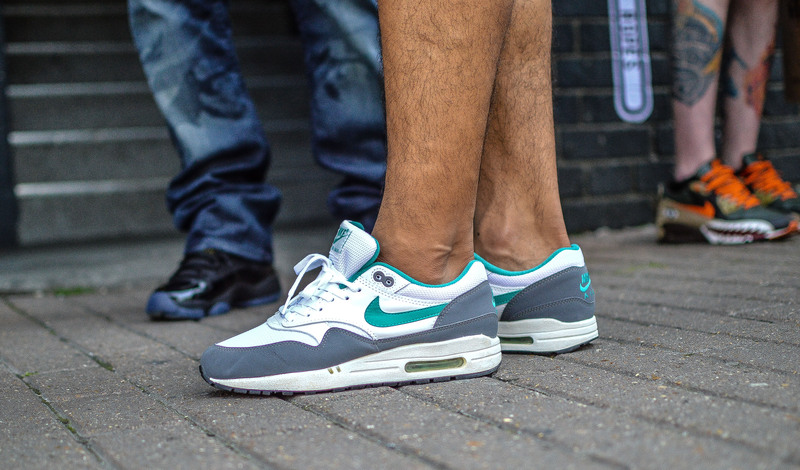 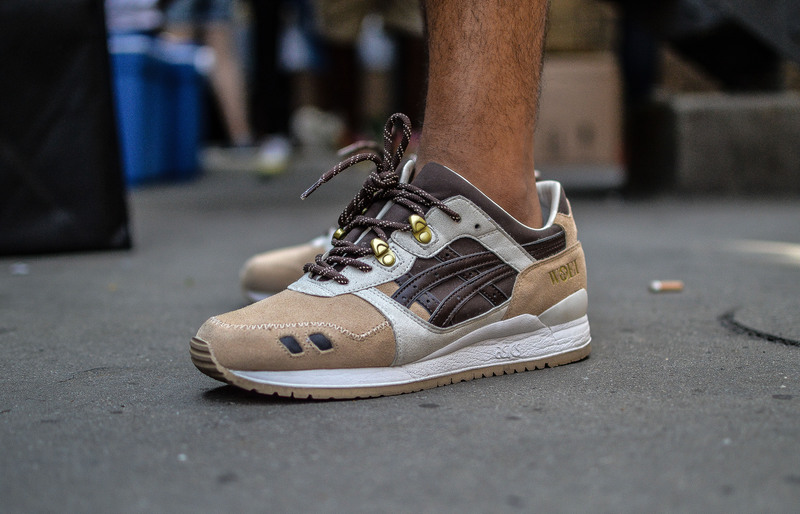 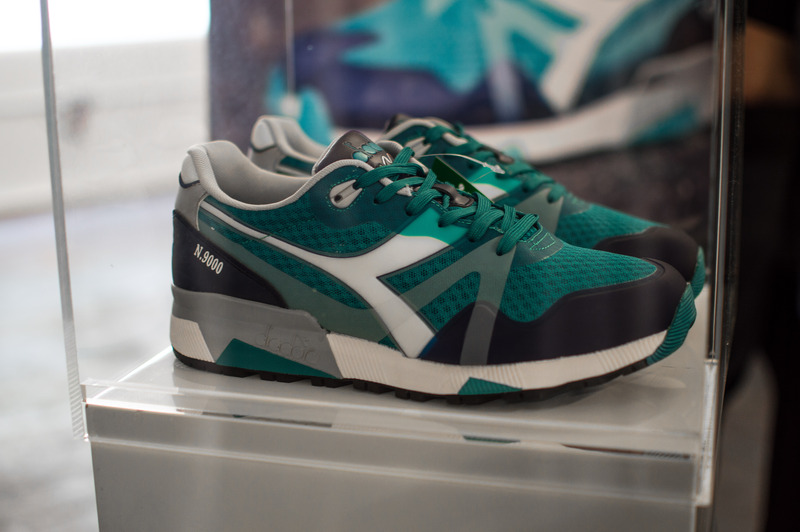 It’s not often that we complain about heat in the UK, but in both the true meaning of the word and also the adopted version to describe footwear, Crepe City felt like a giant greenhouse awash with thousands of pairs of trainers. 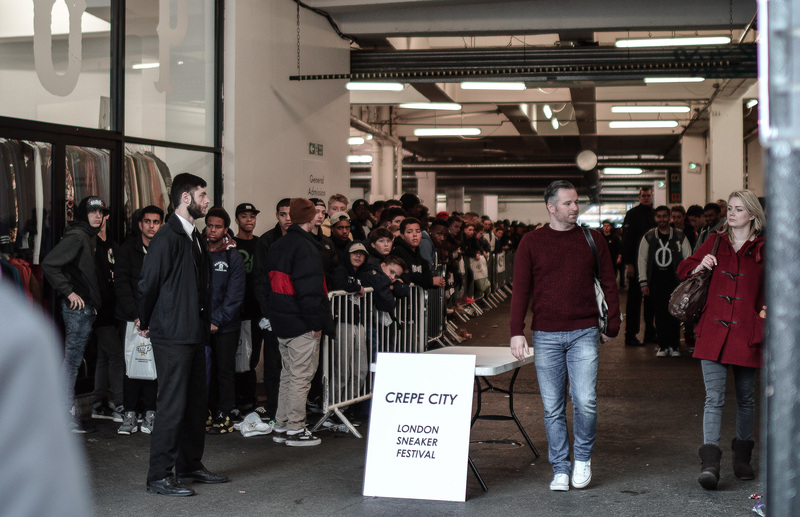 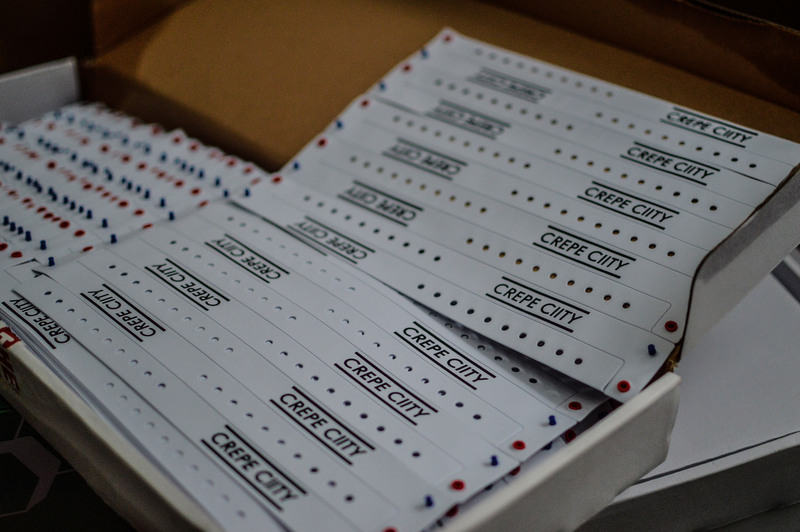 Luckily, there were plenty of flyers advertising the next event (Crepe City 12) on hand, which turned out to be very effective fans to keep heads cool, but wrists sore. 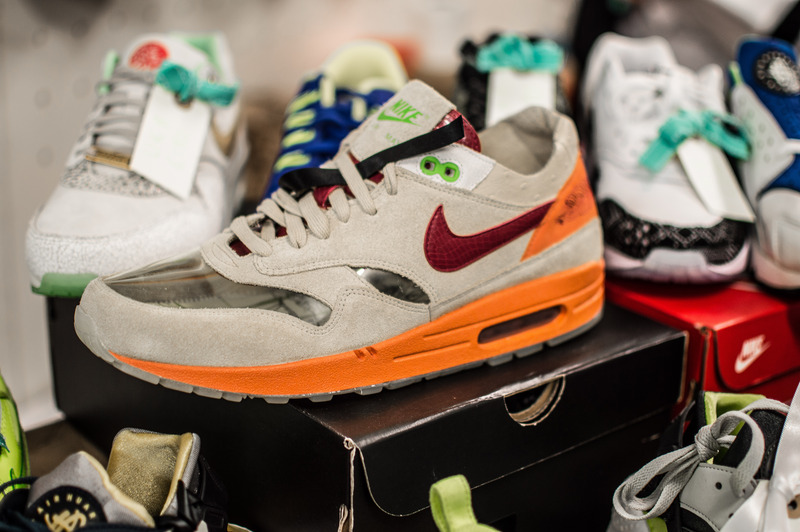 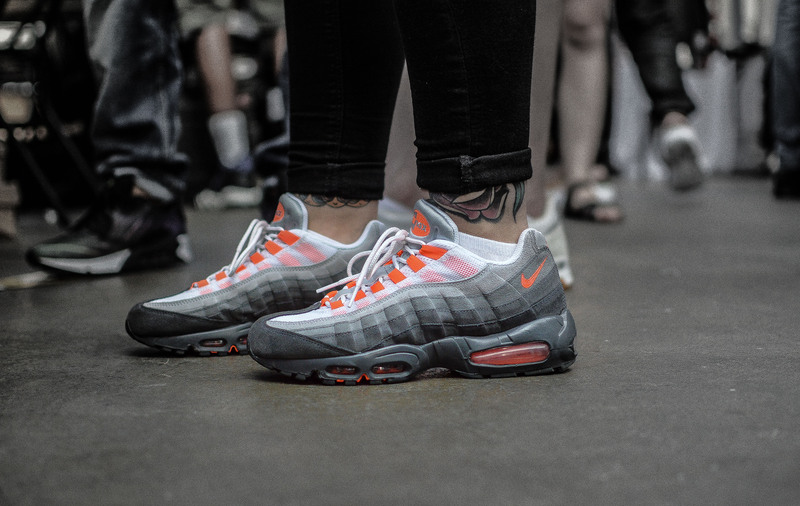 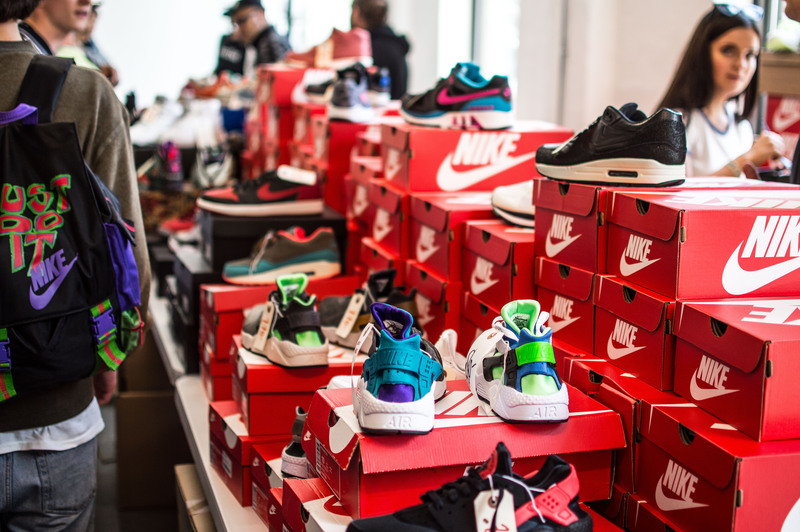 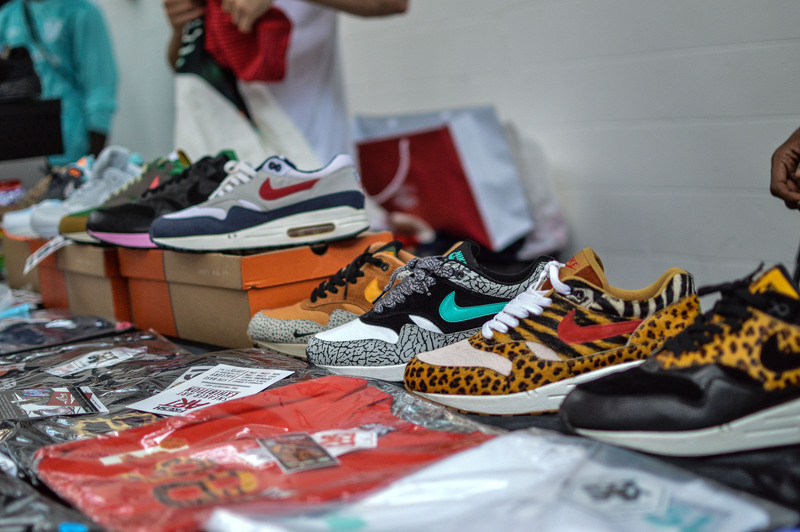 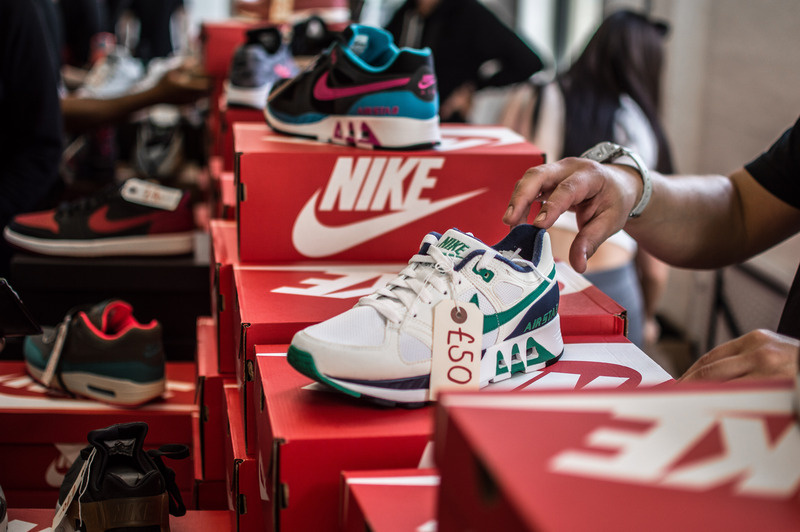 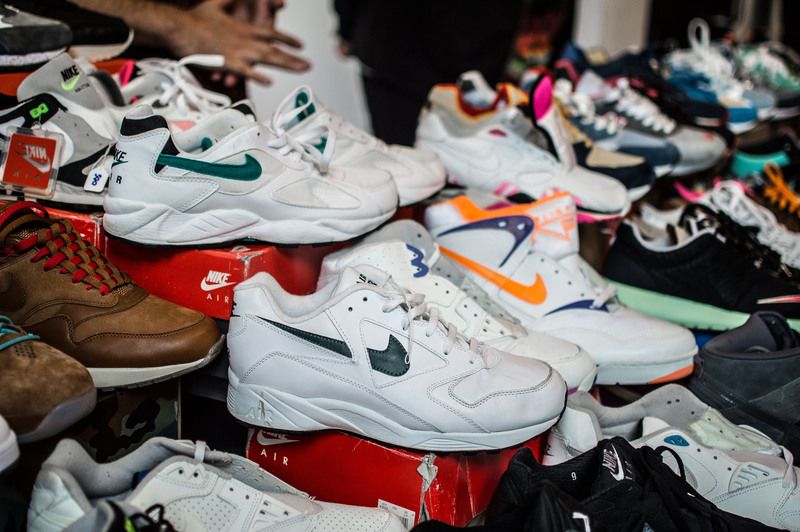 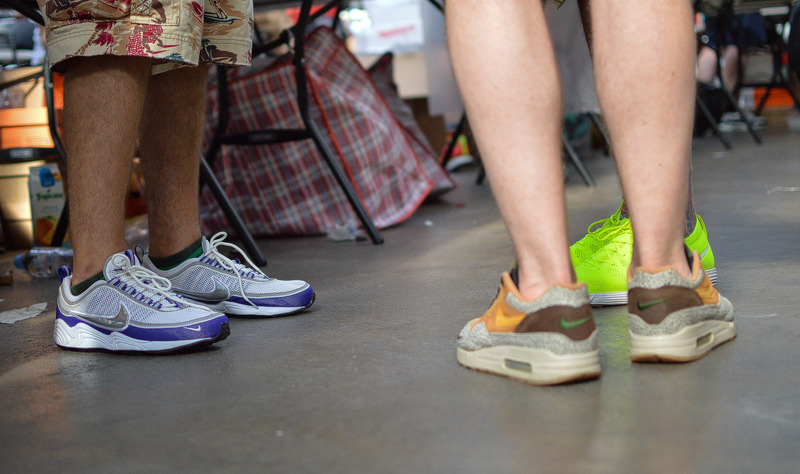 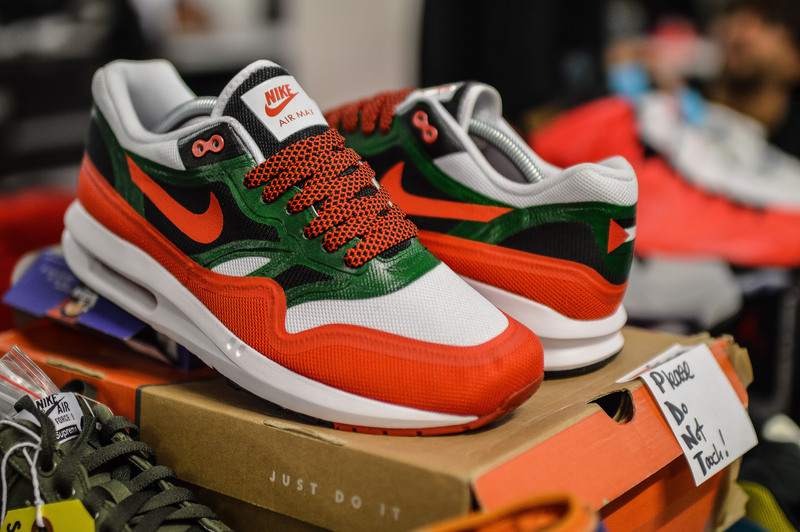 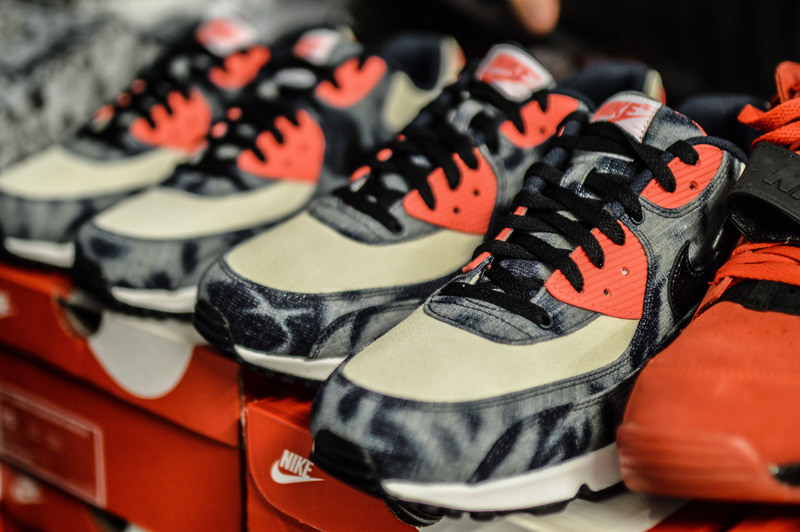 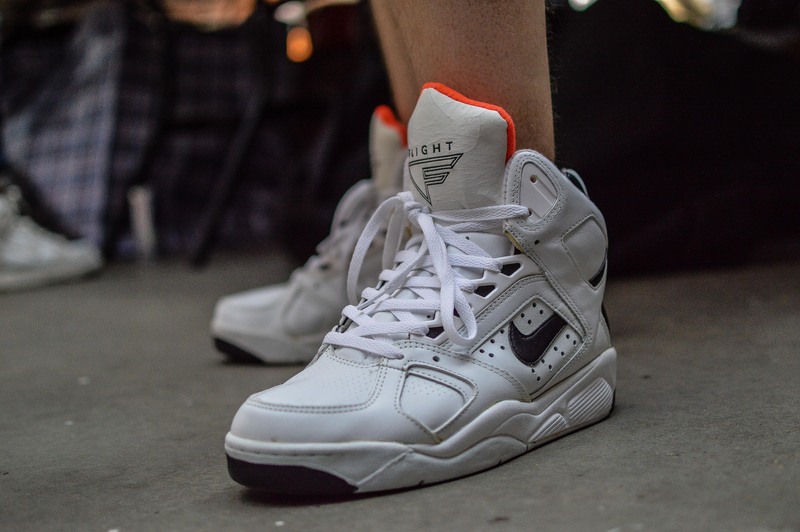 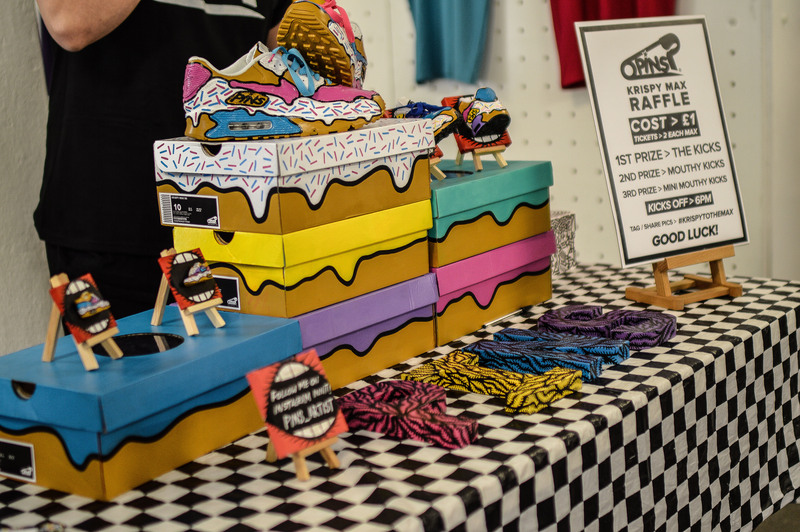 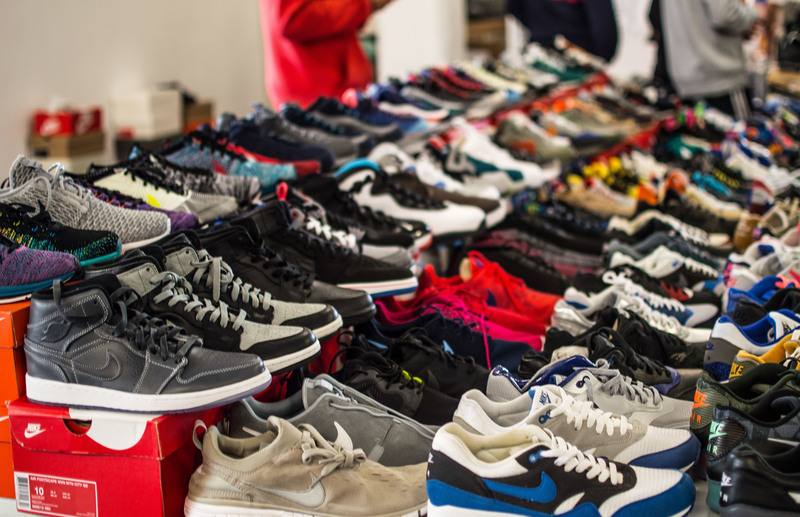 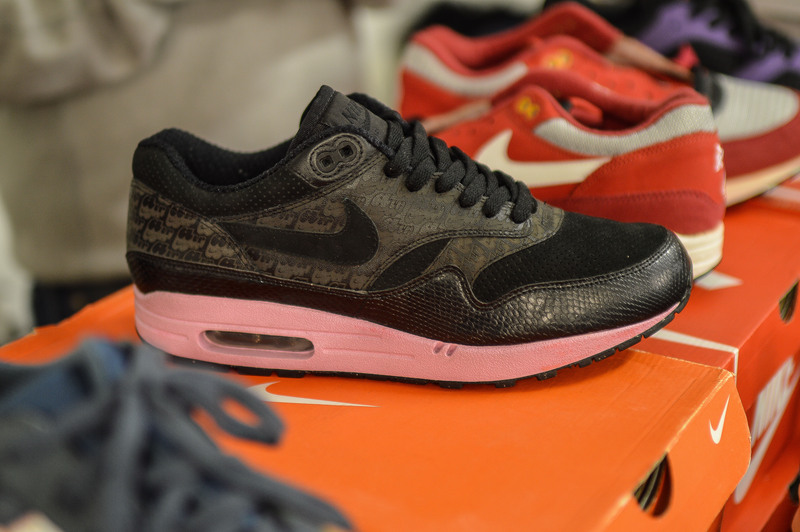 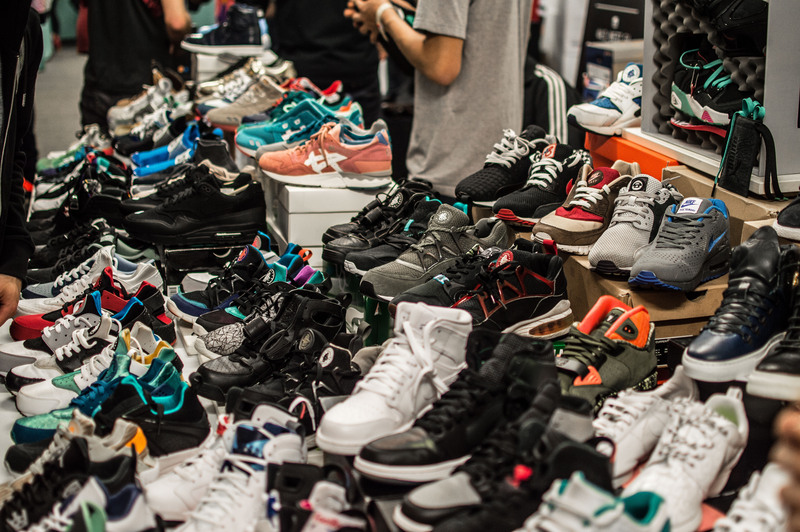 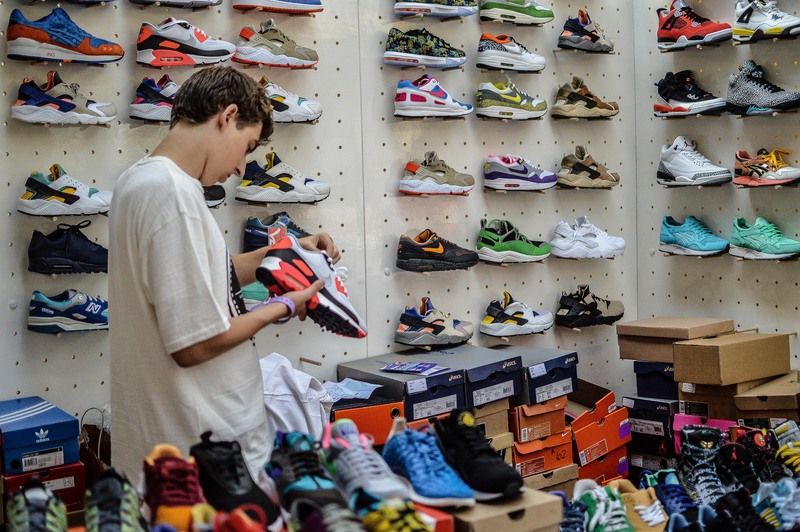 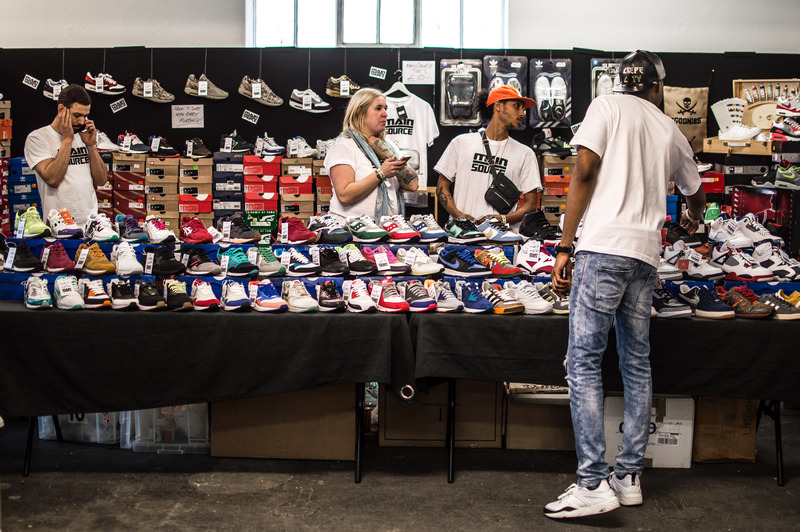 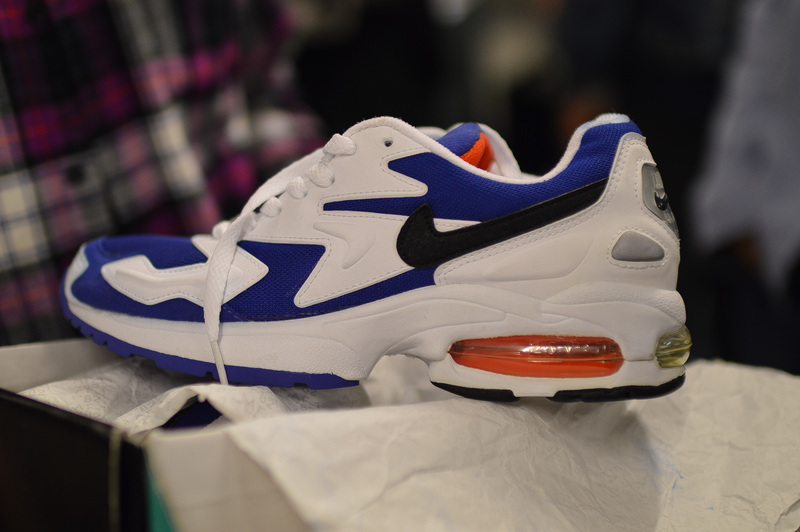 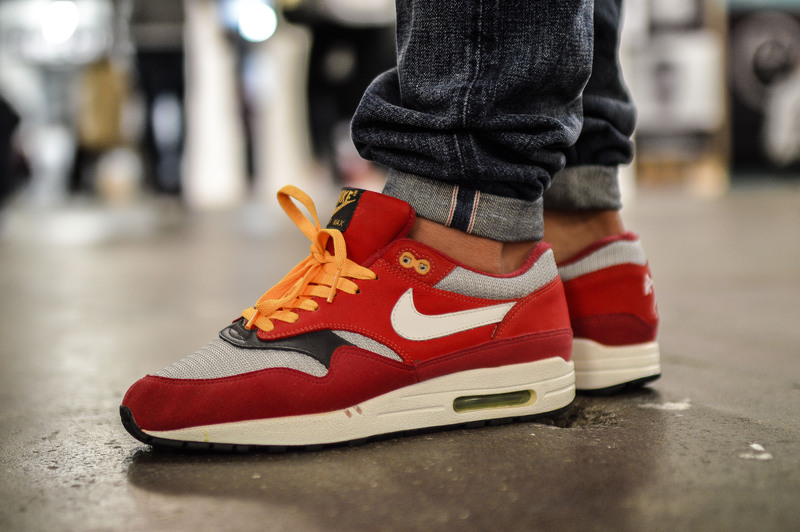 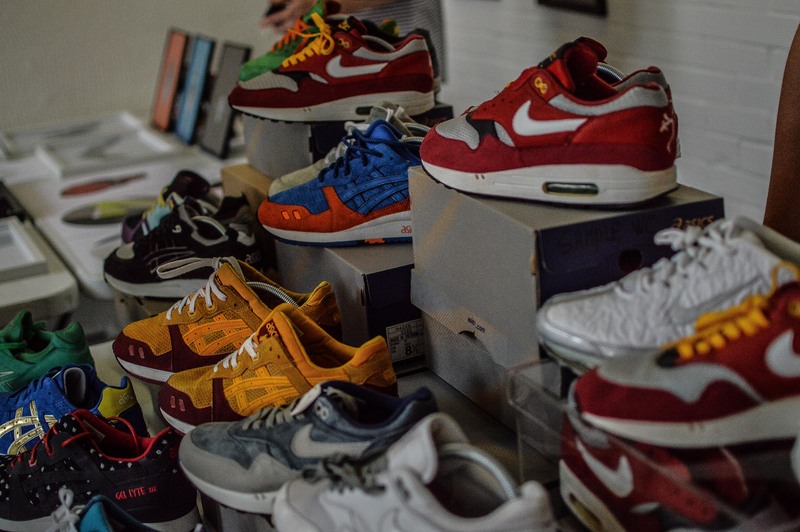 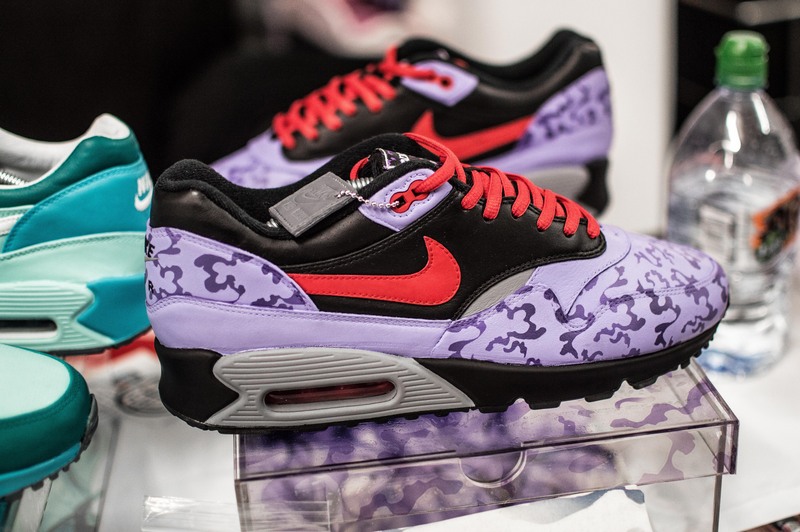 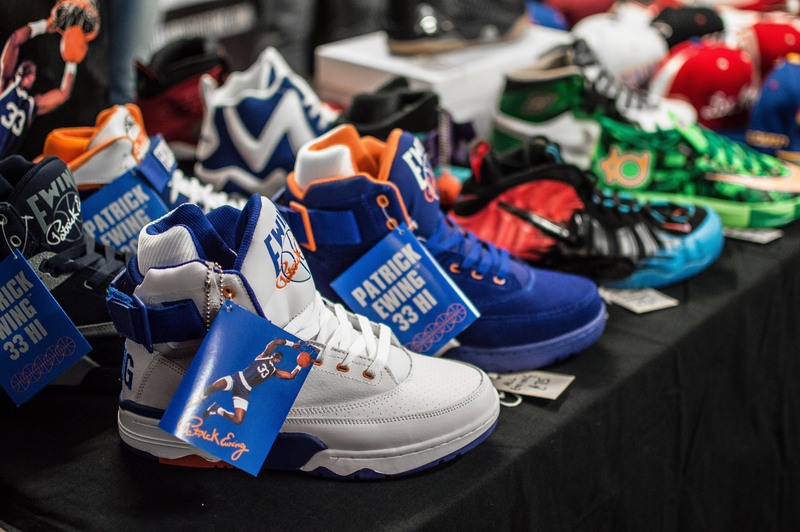 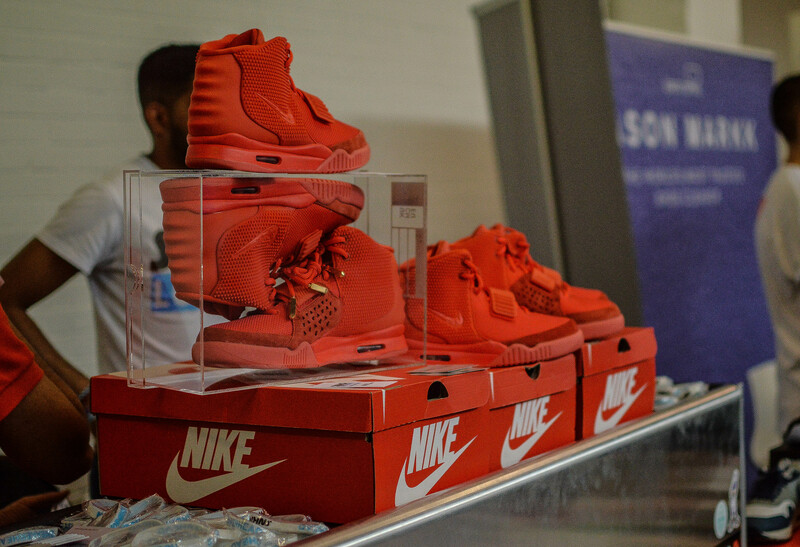 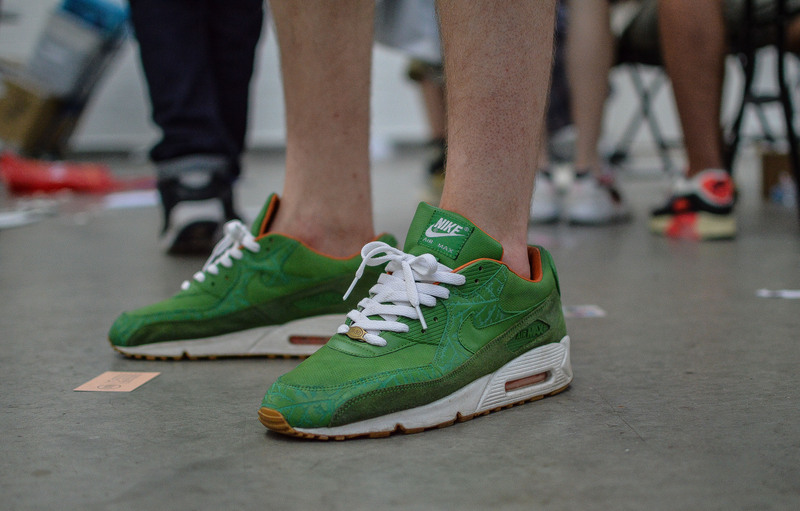 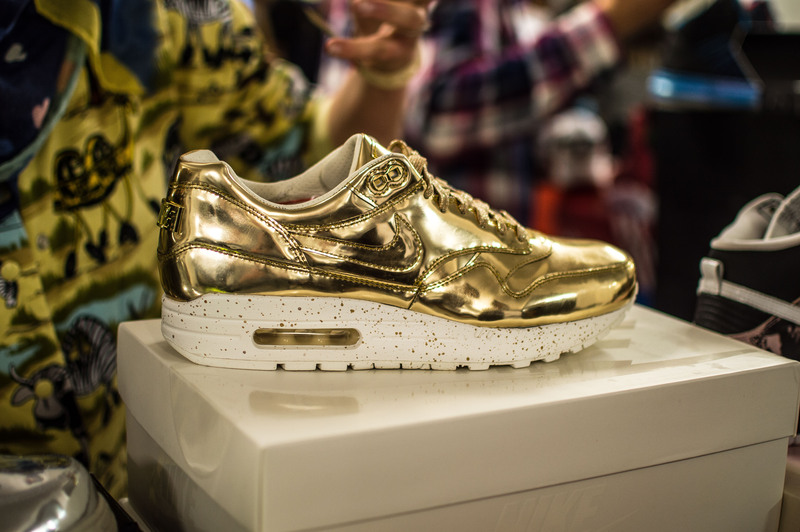 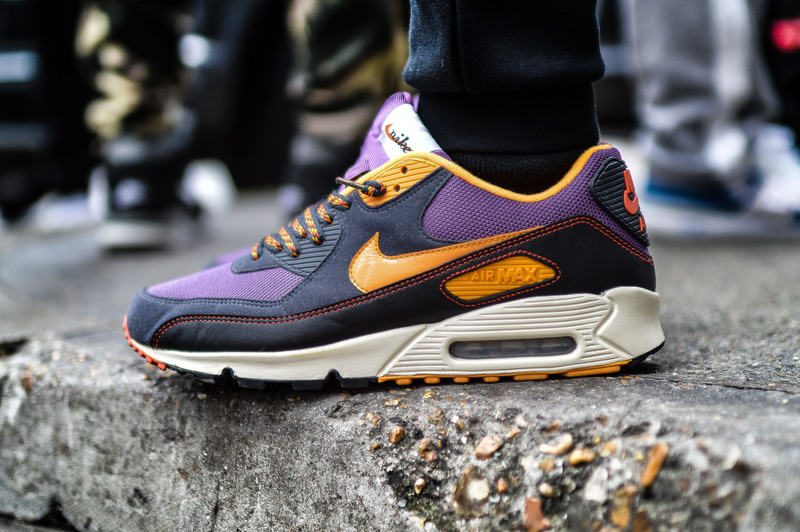 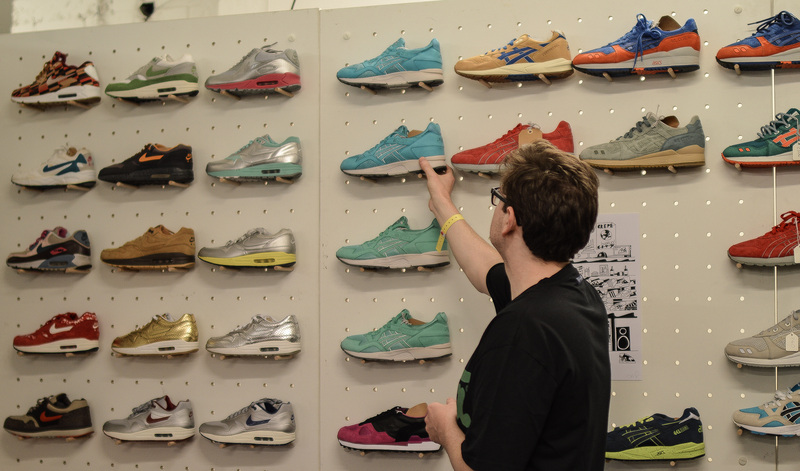 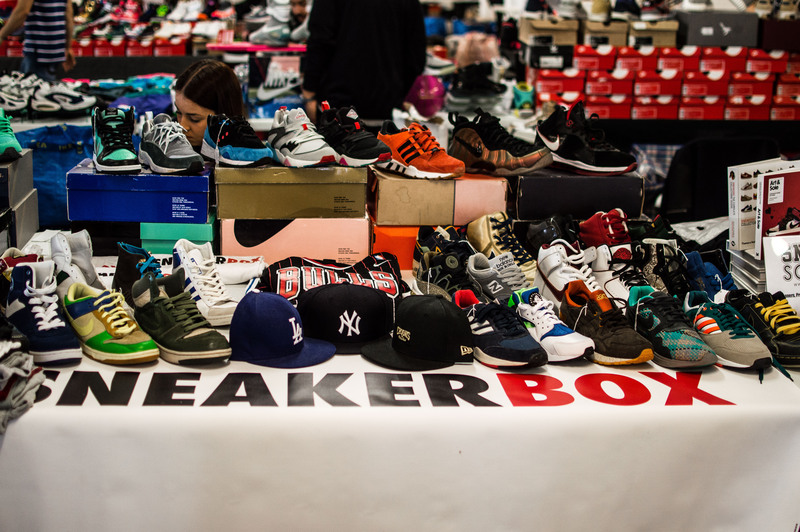 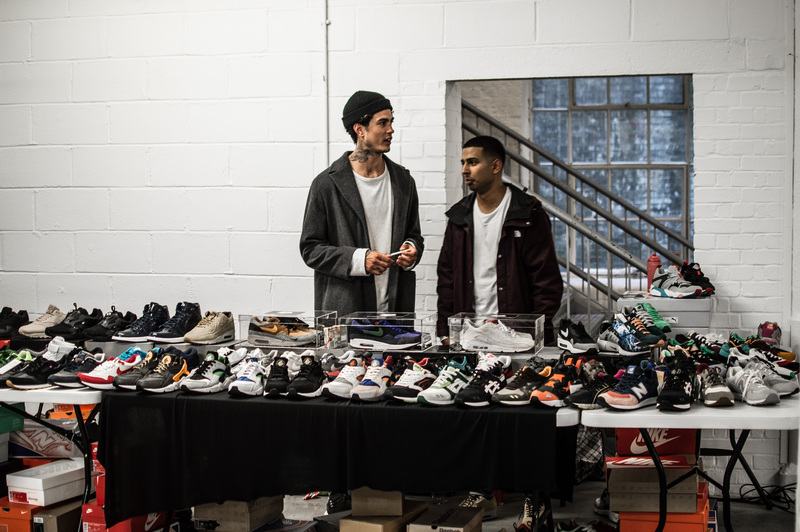 Dutch heavyweights Prime also visited for the second time in a row, bringing their amazing collection of Nike Air Max, along with everyone’s favourite releases from other brands, which meant their stall was the busiest throughout the day. 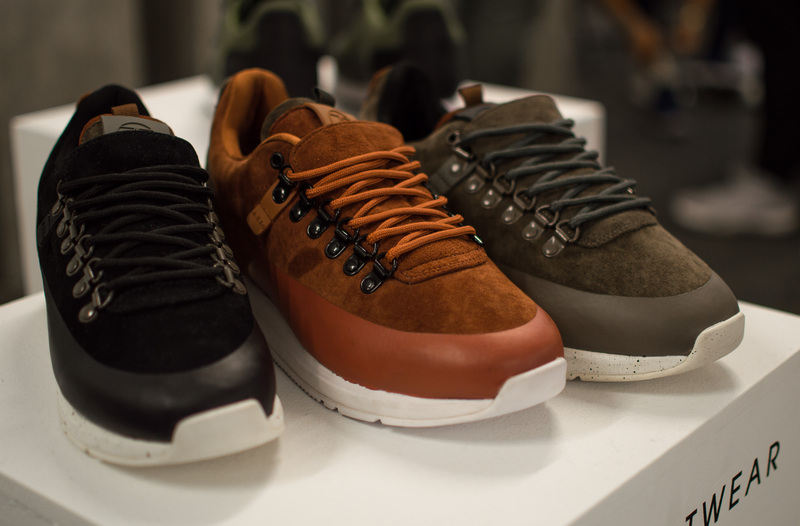 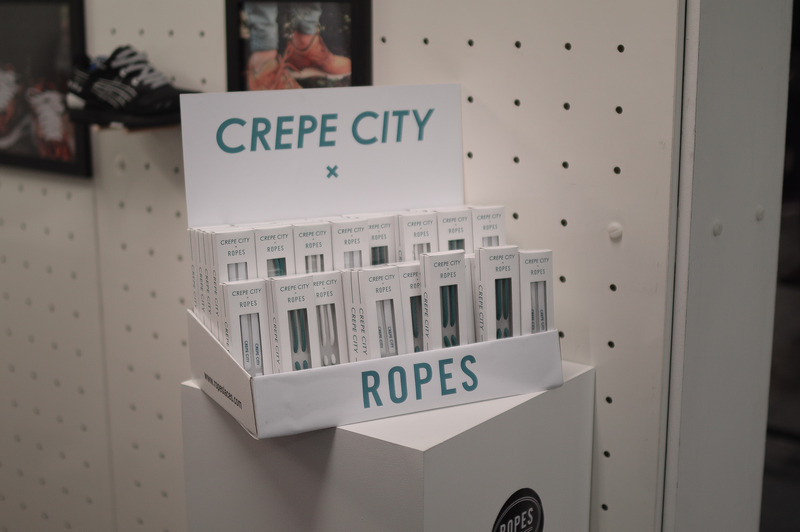 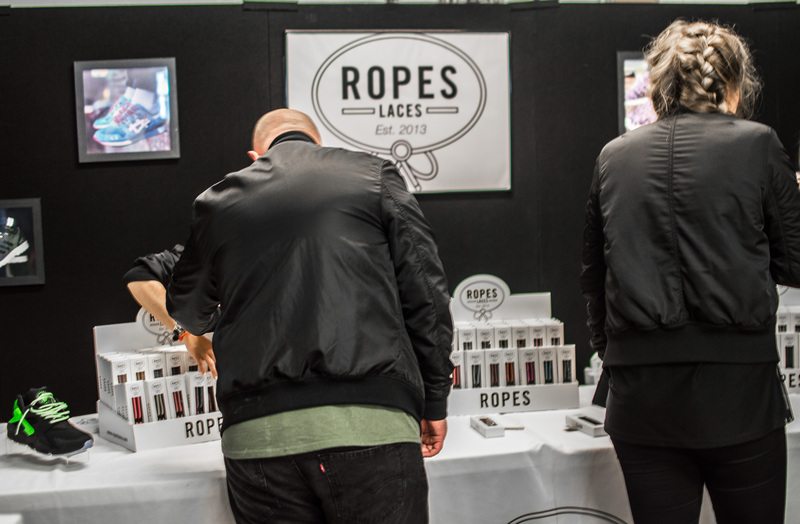 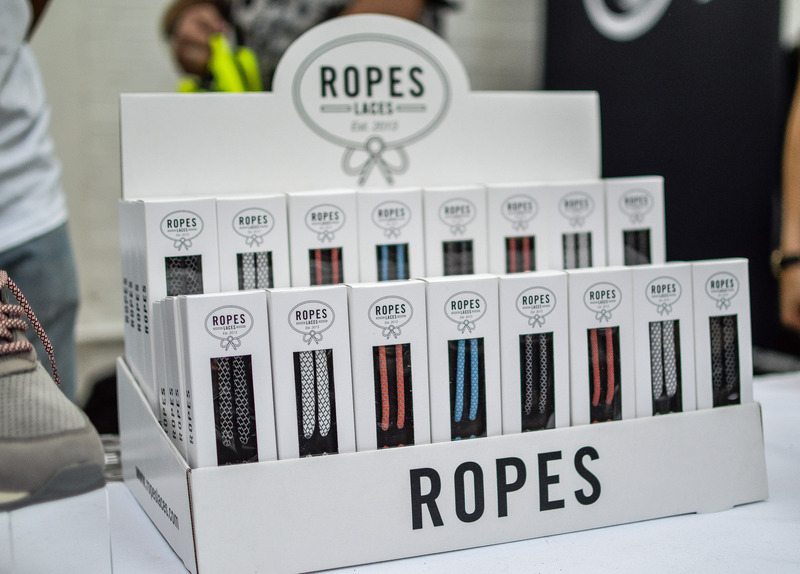 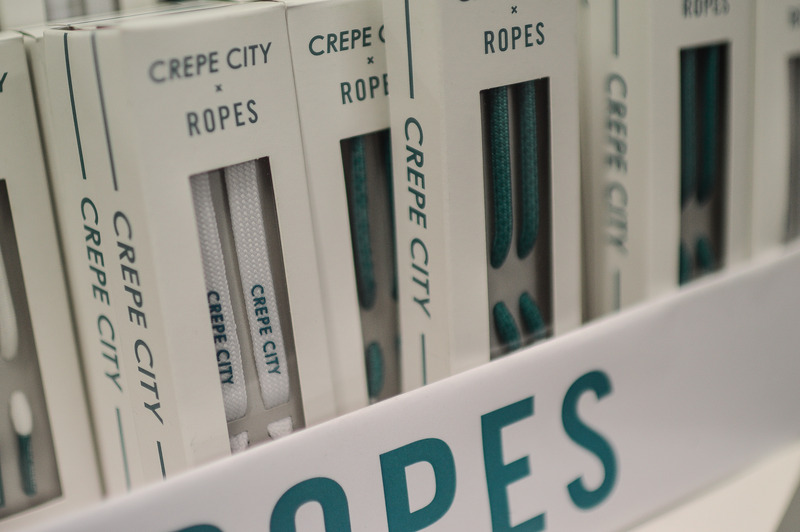 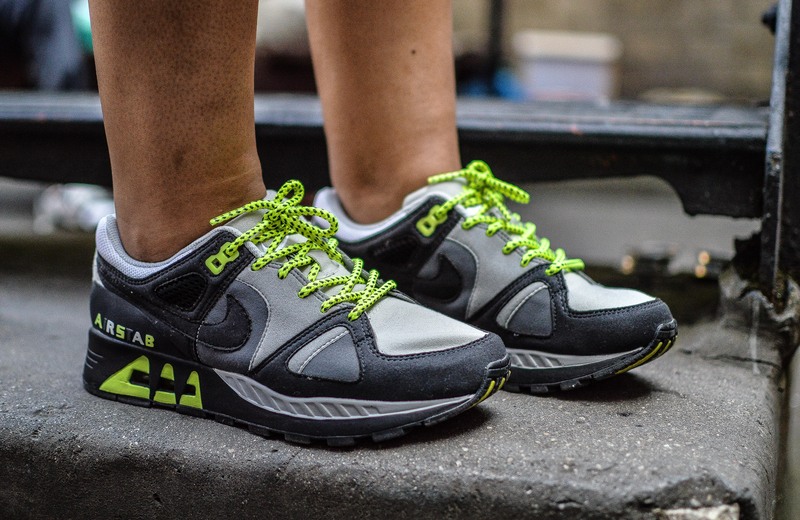 On the subject of reoccurring sellers, the UK’s own Ropes Laces were on hand to sell their vast catalogue of rope laces, as well as their recent collection of flat laces, including some very tasty 3M offerings. 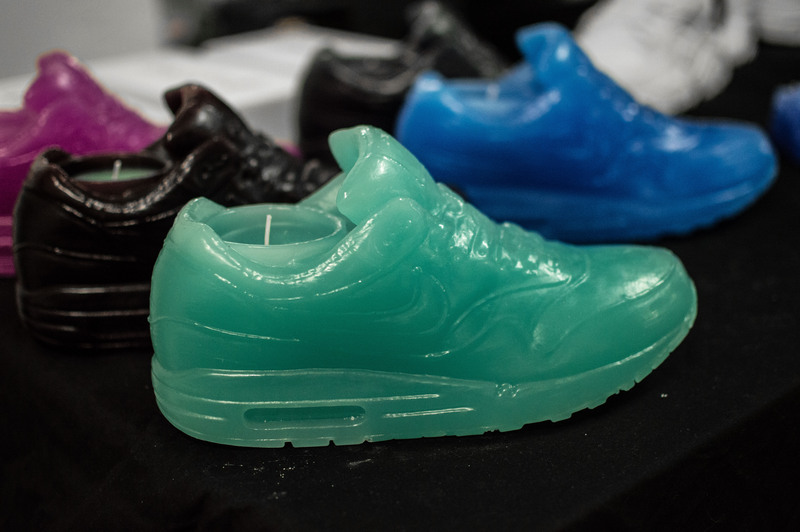 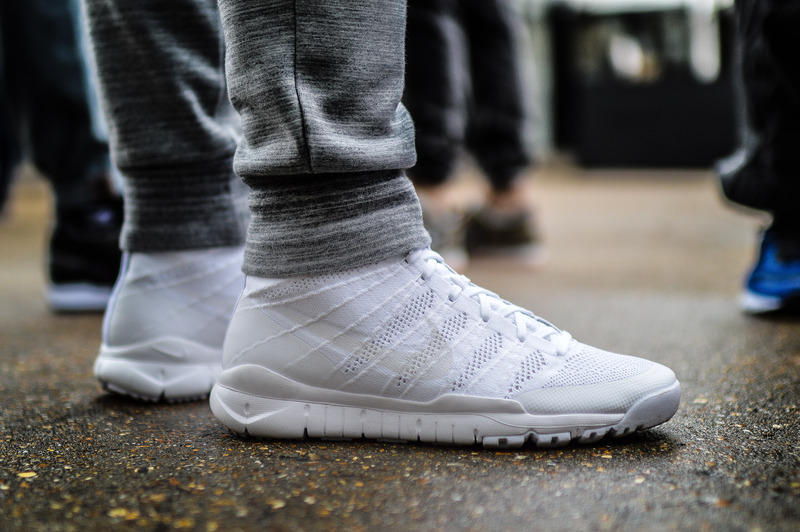 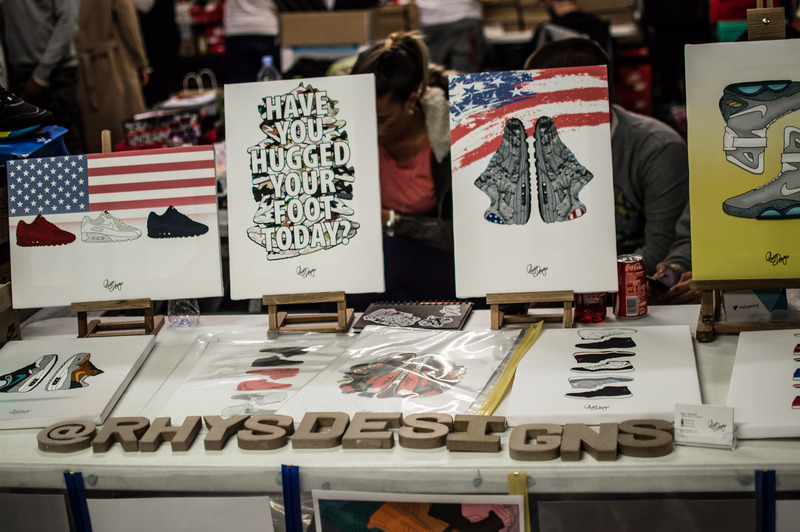 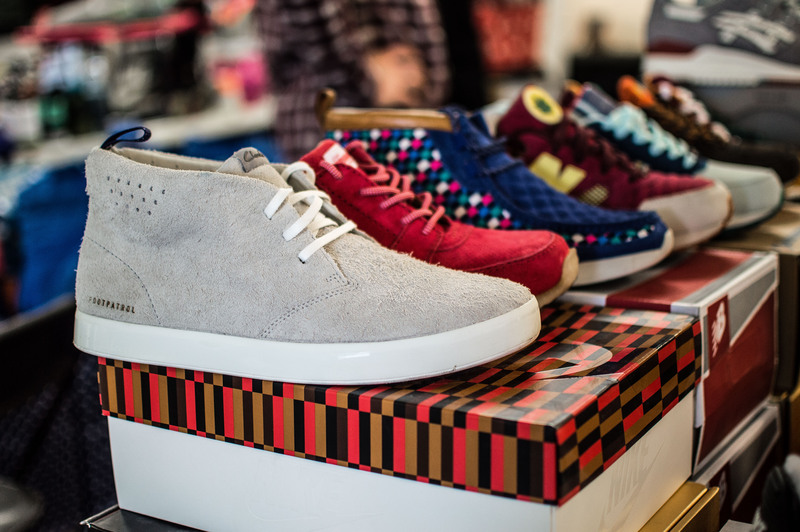 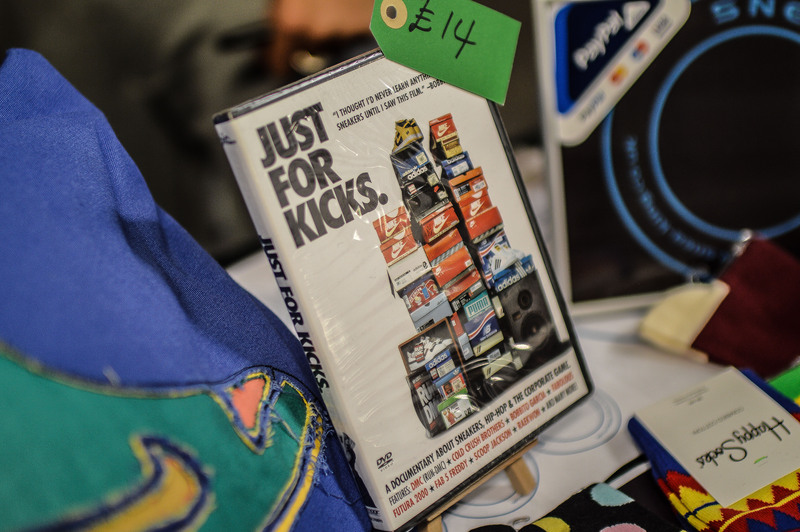 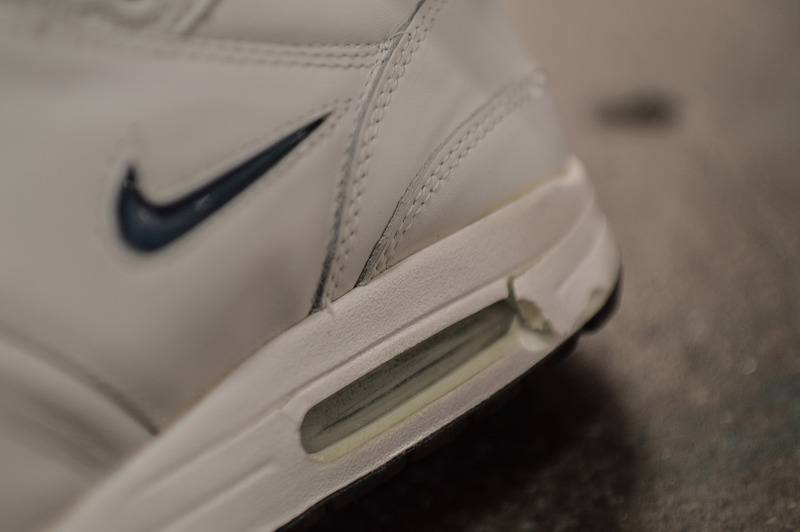 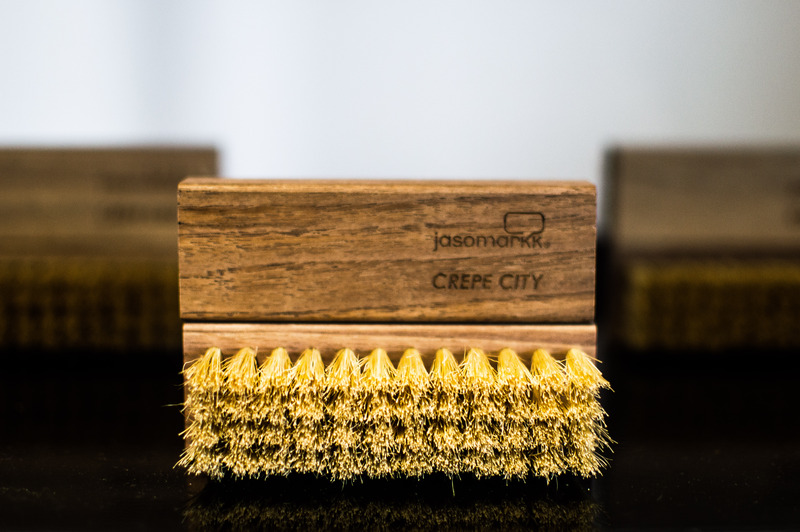 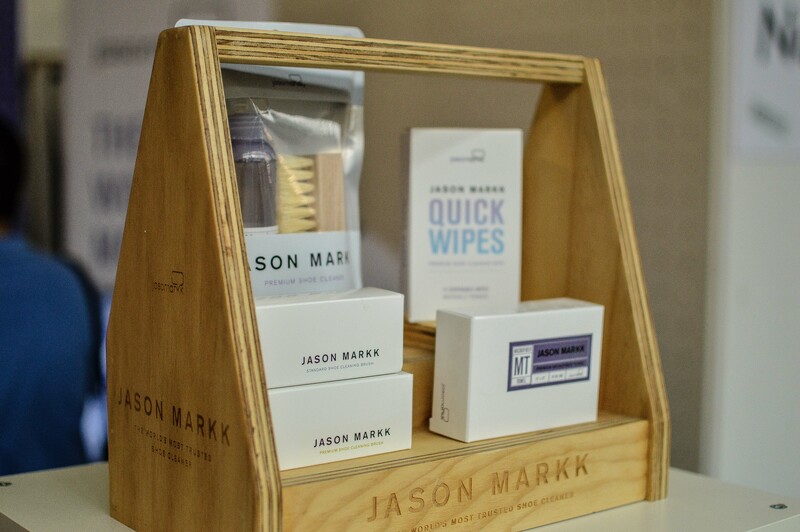 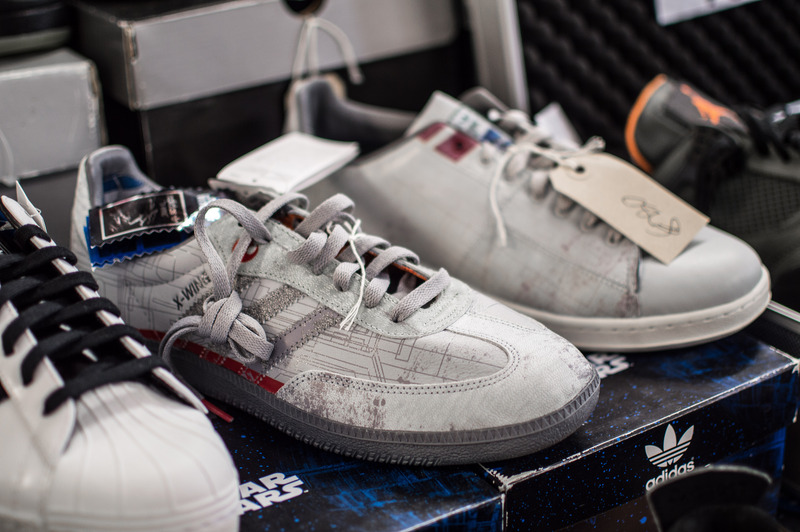 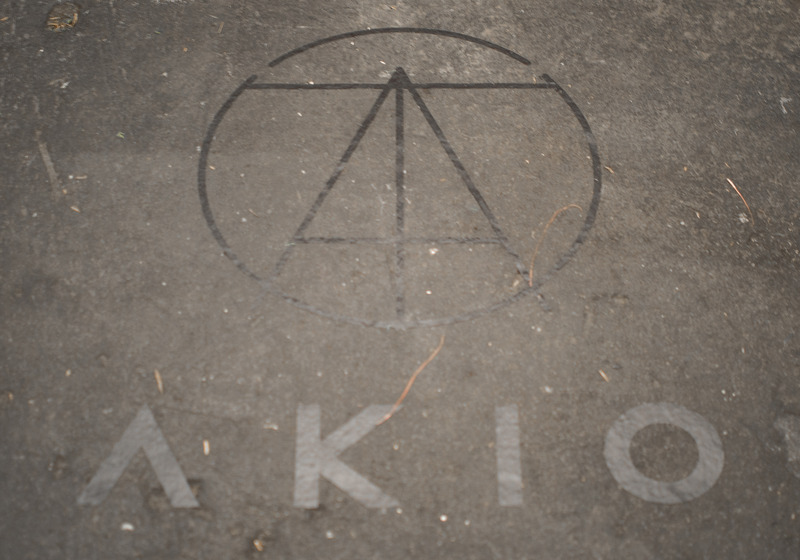 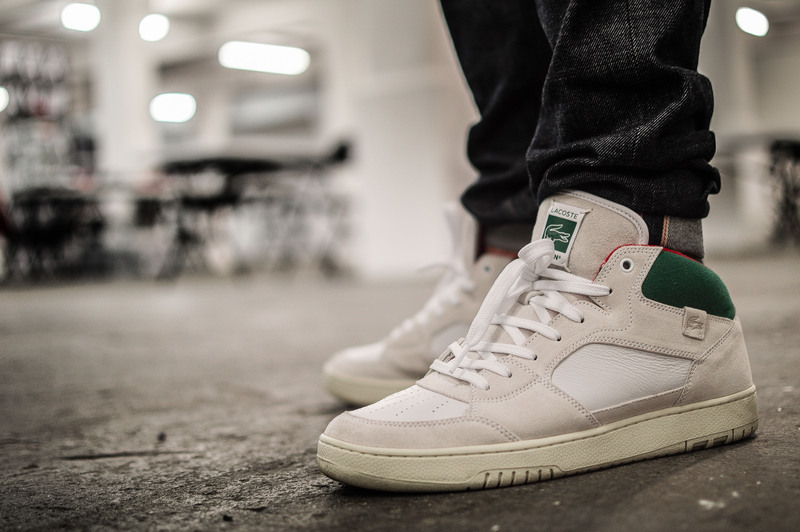 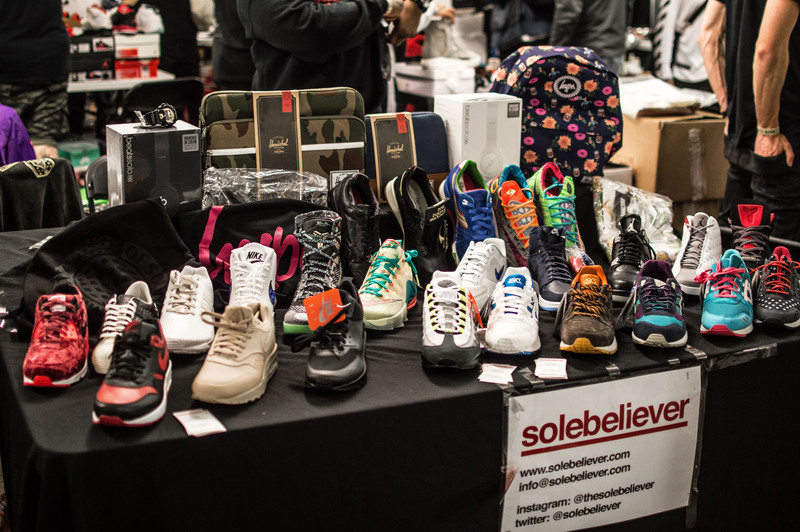 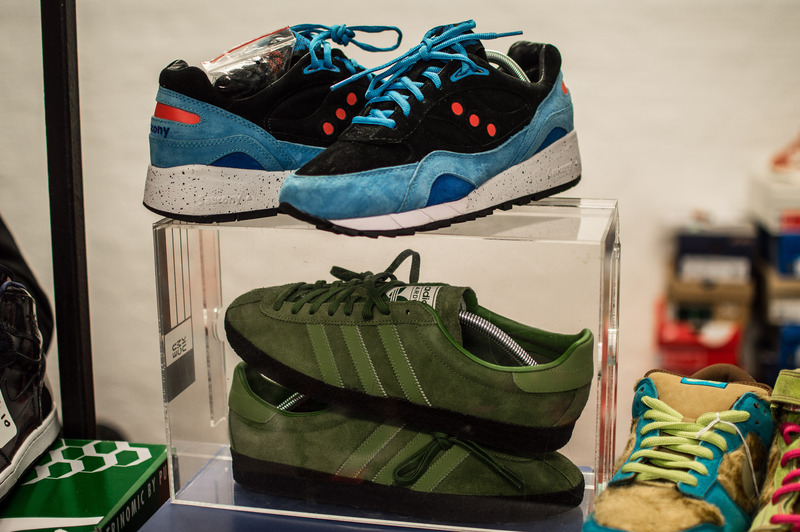 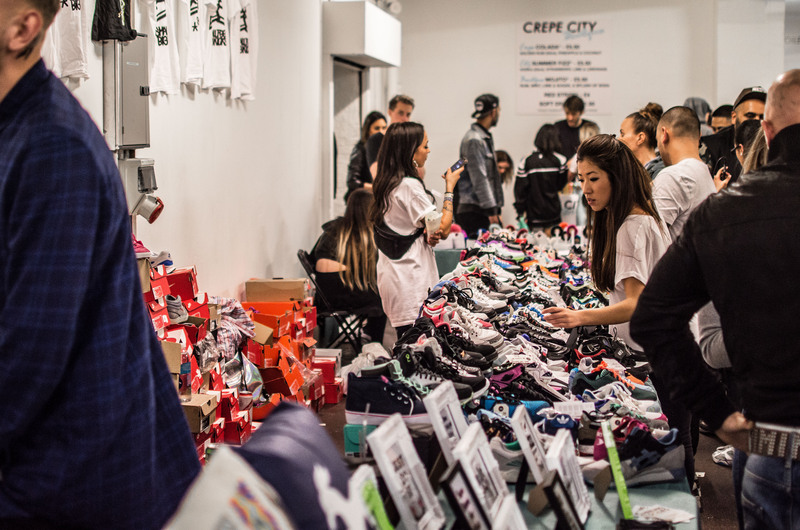 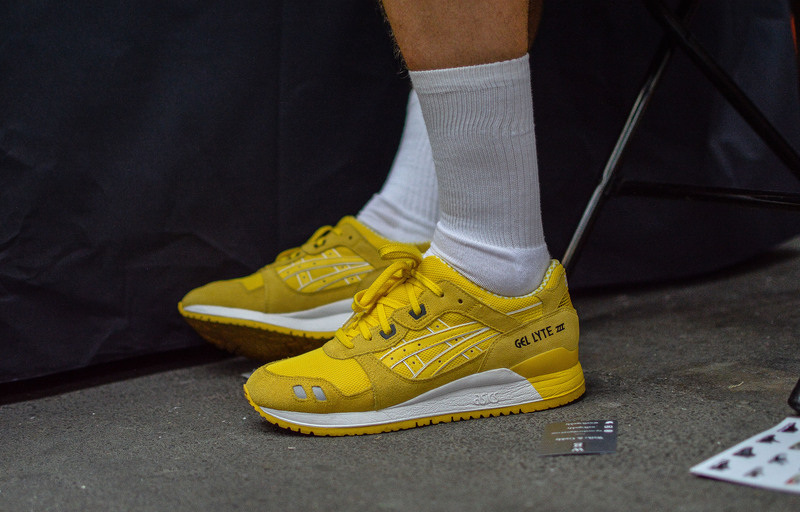 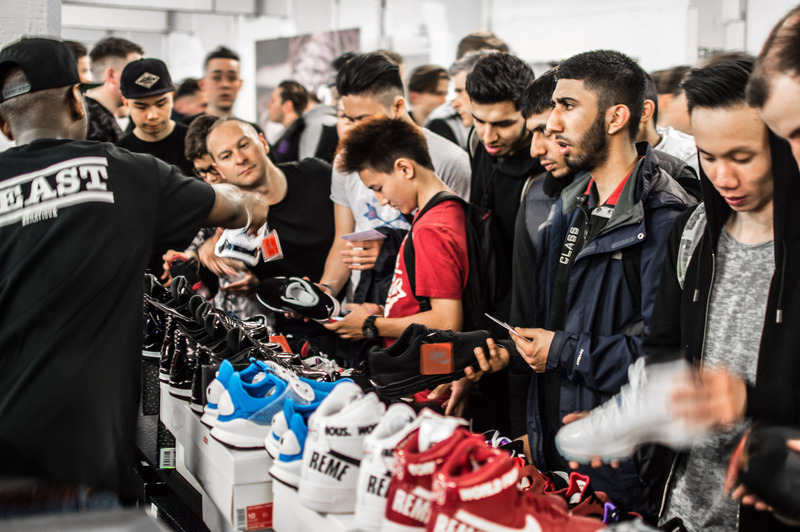 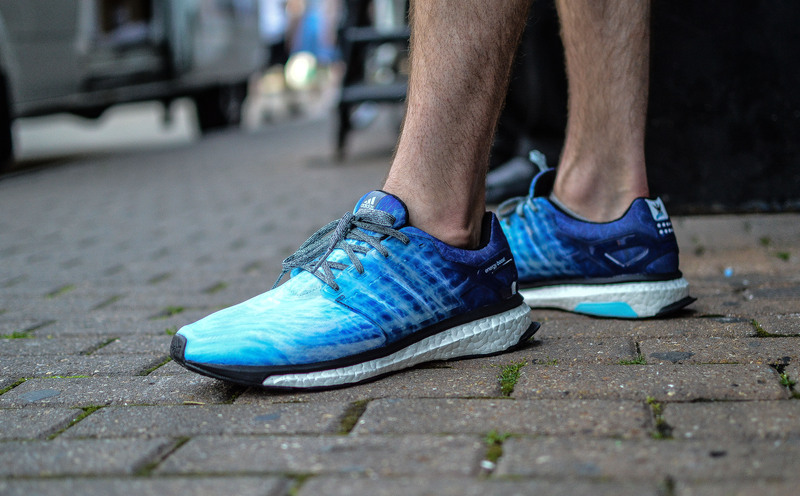 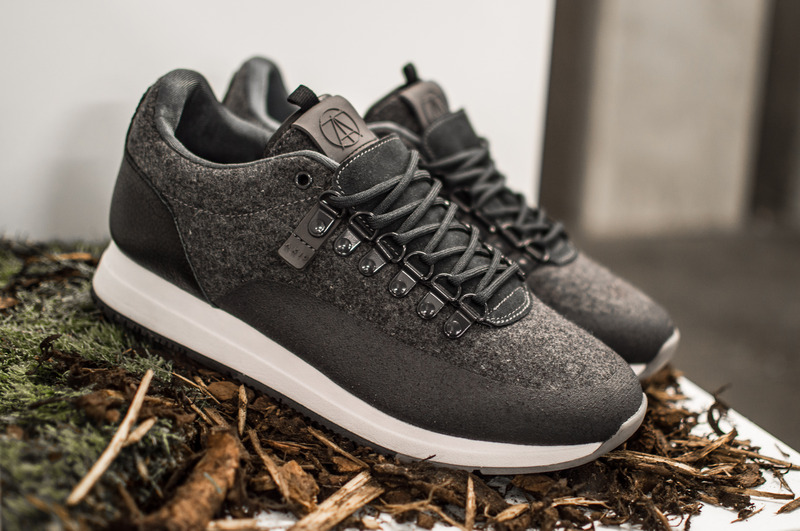 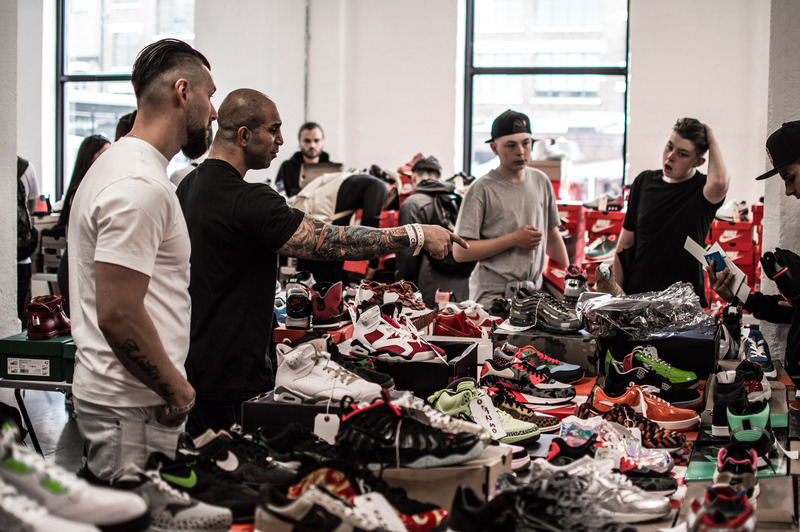 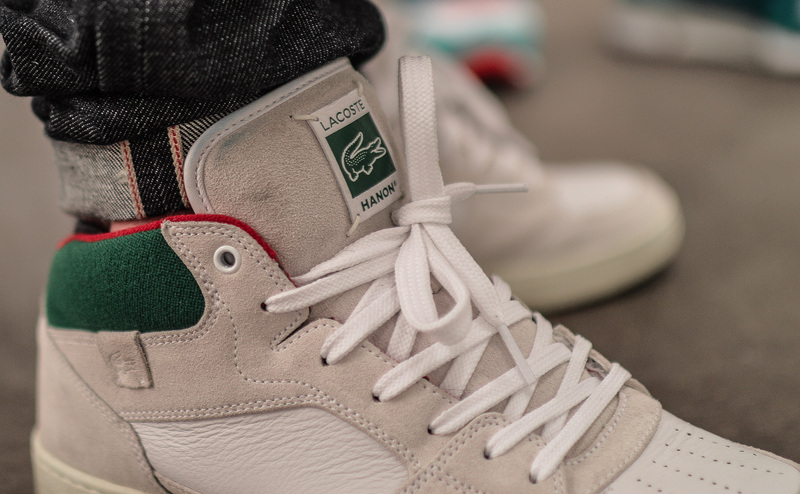 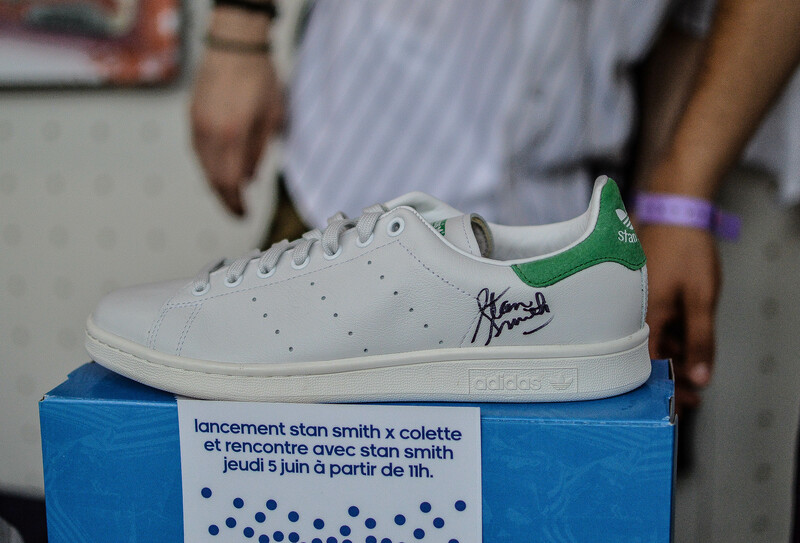 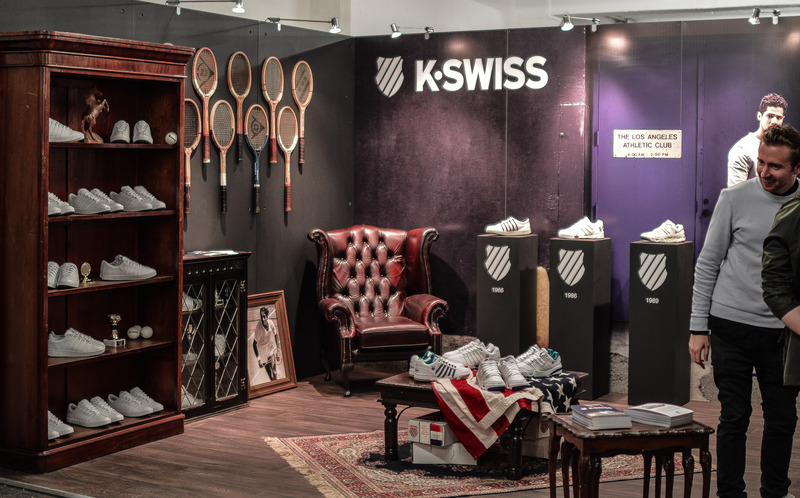 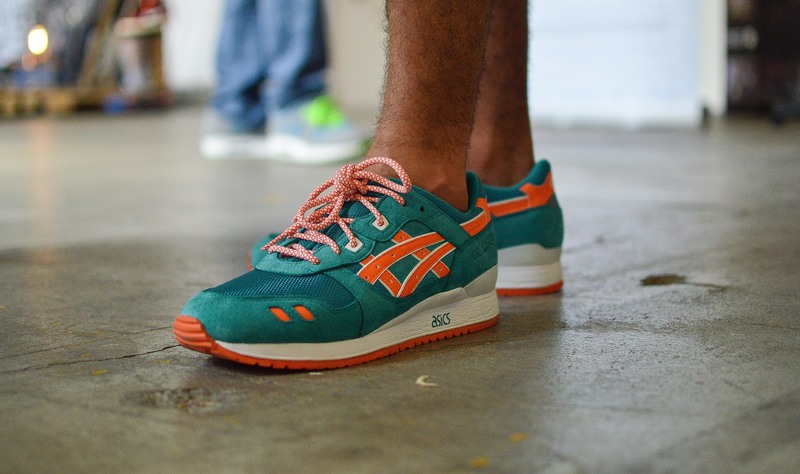 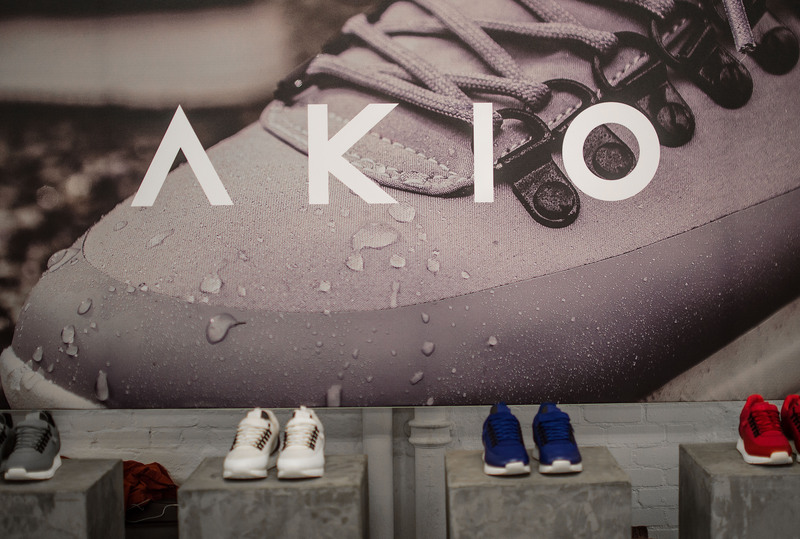 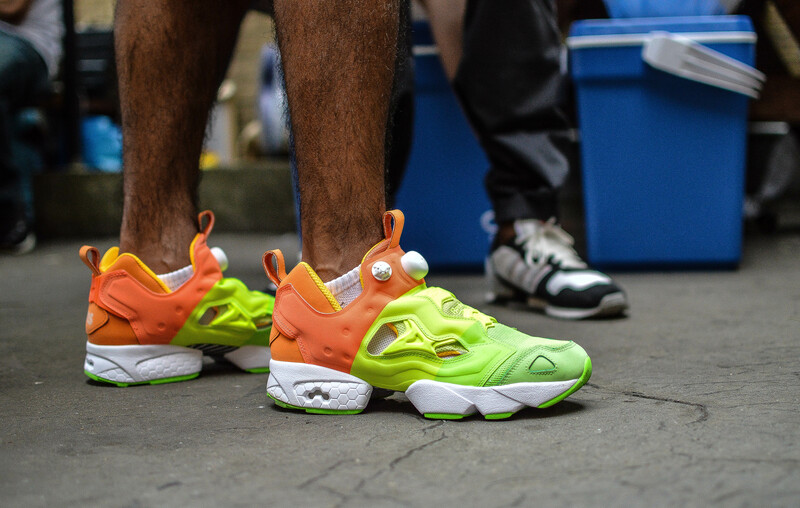 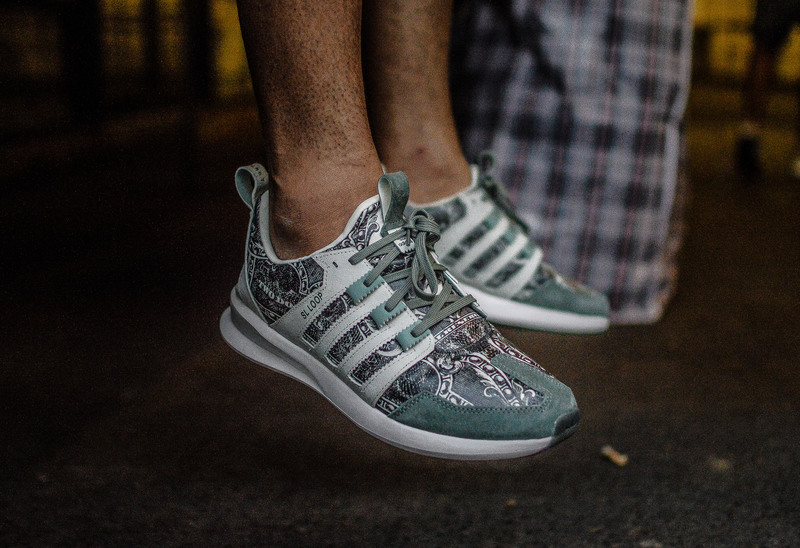 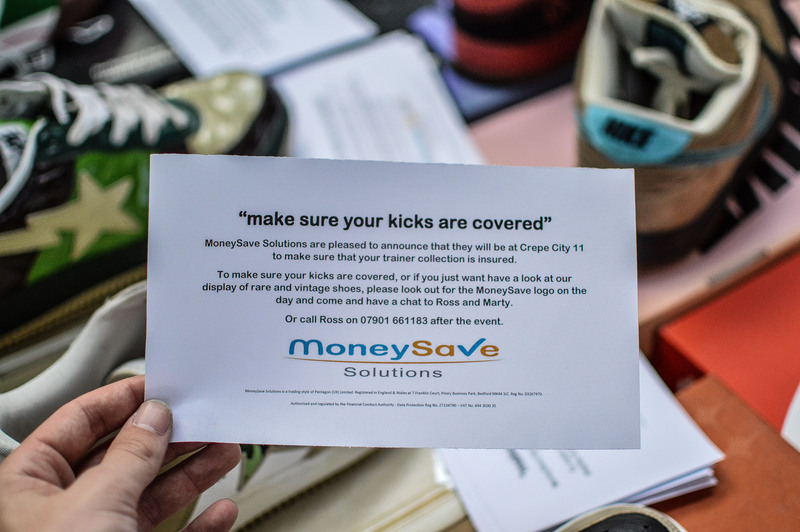 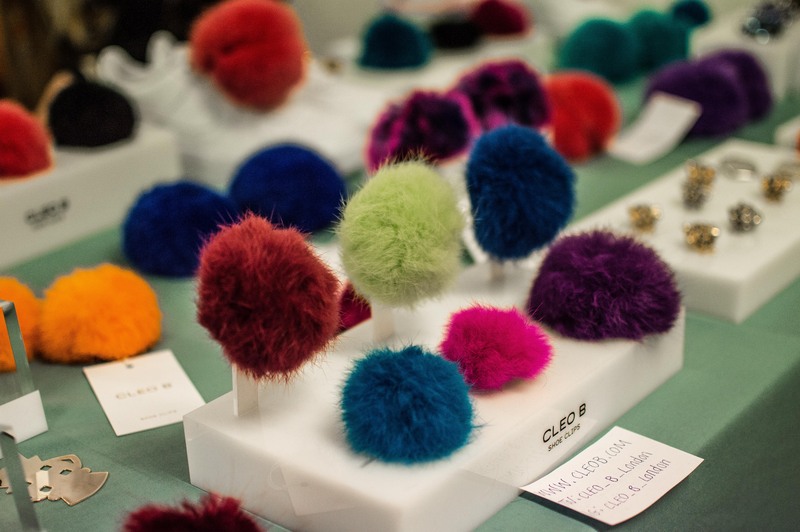 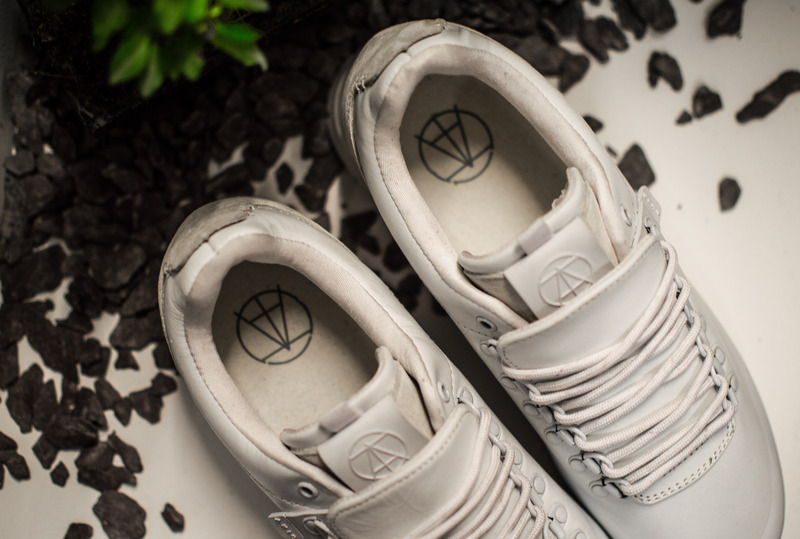 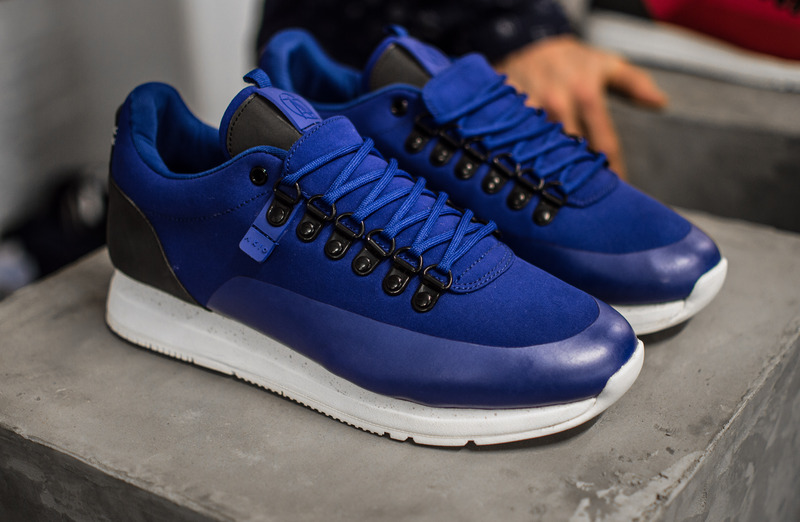 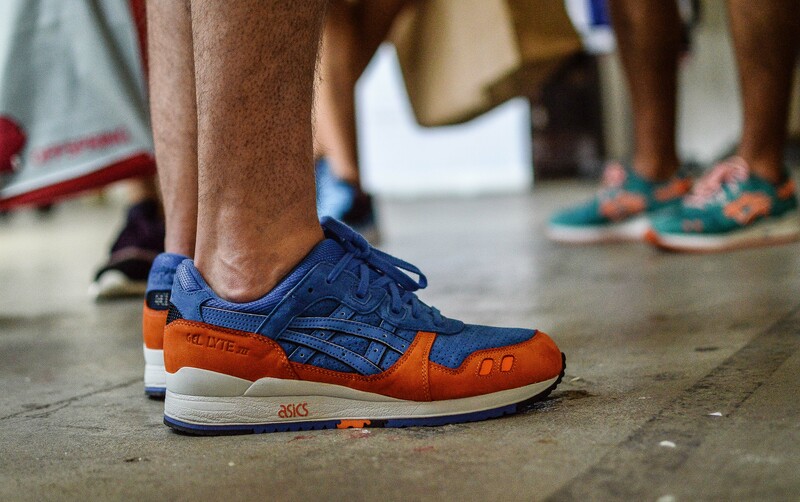 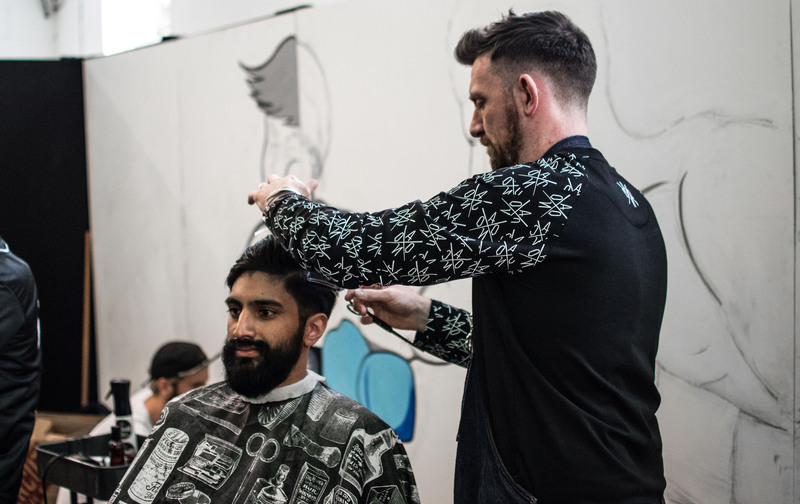 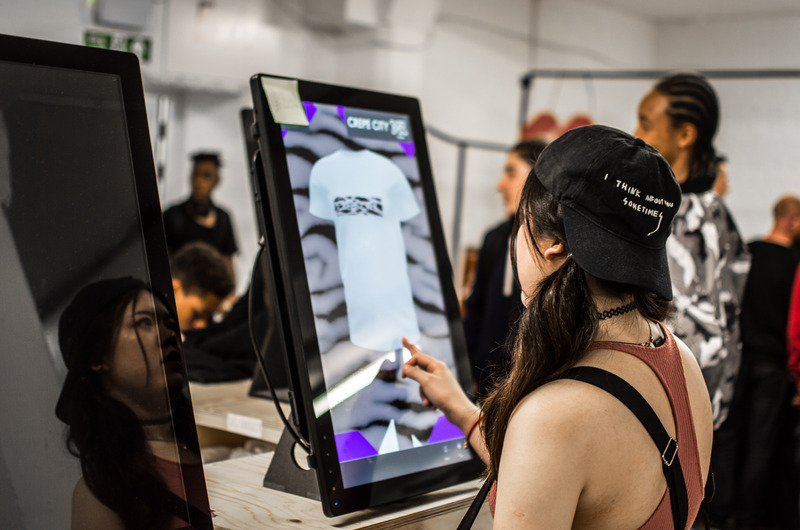 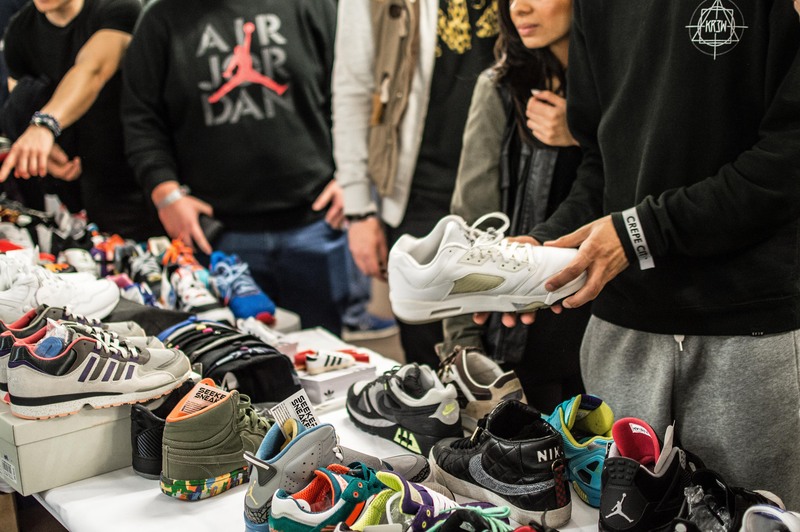 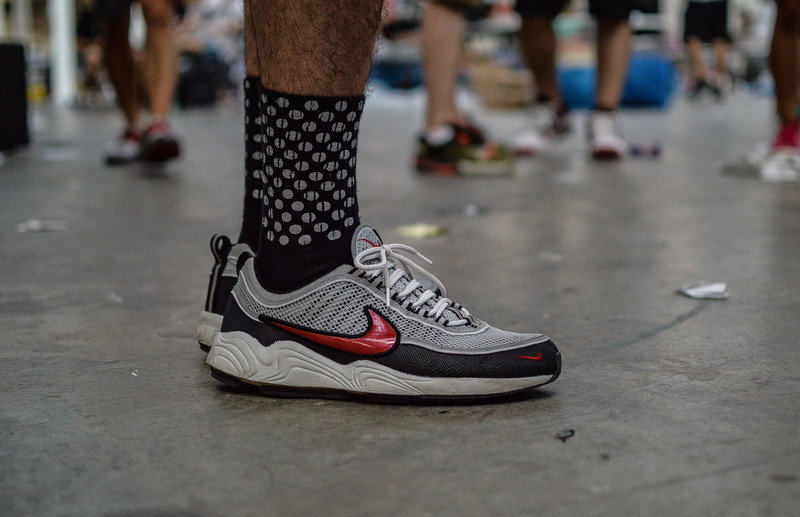 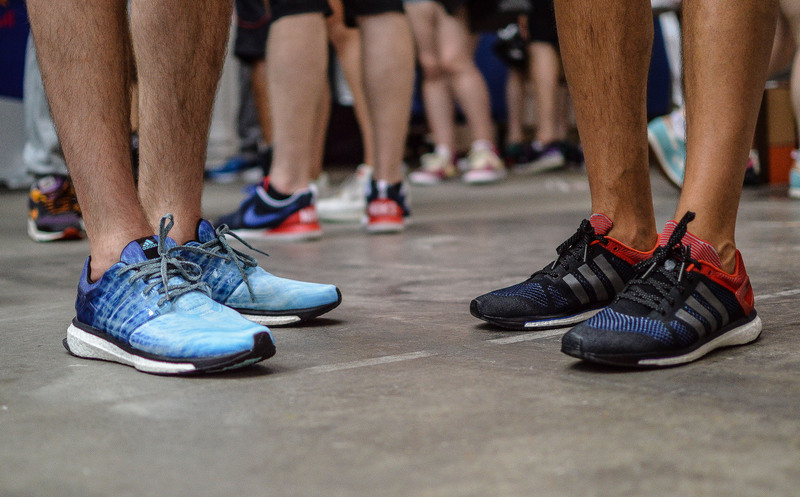 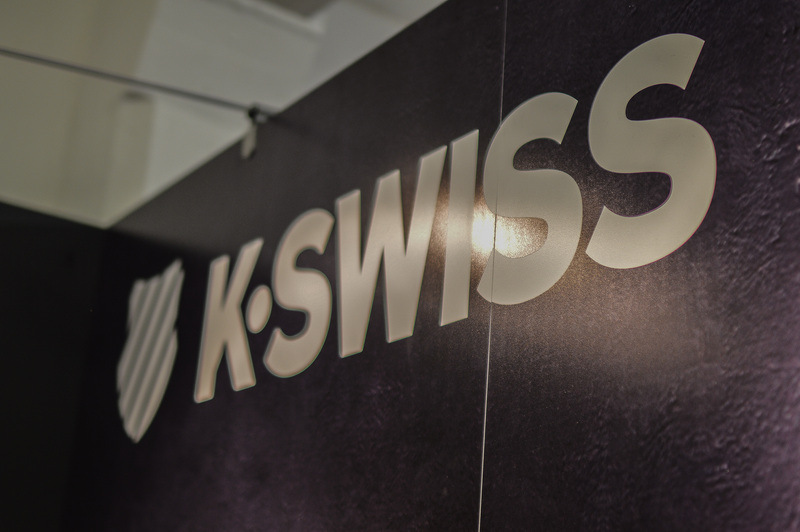 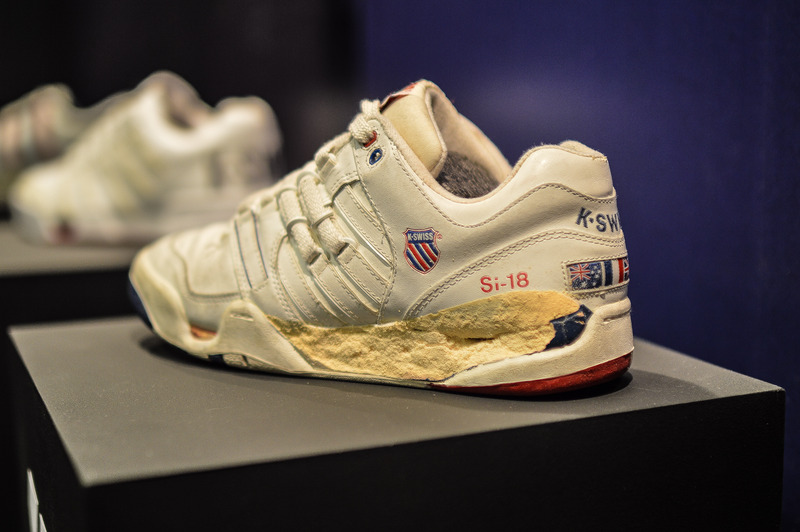 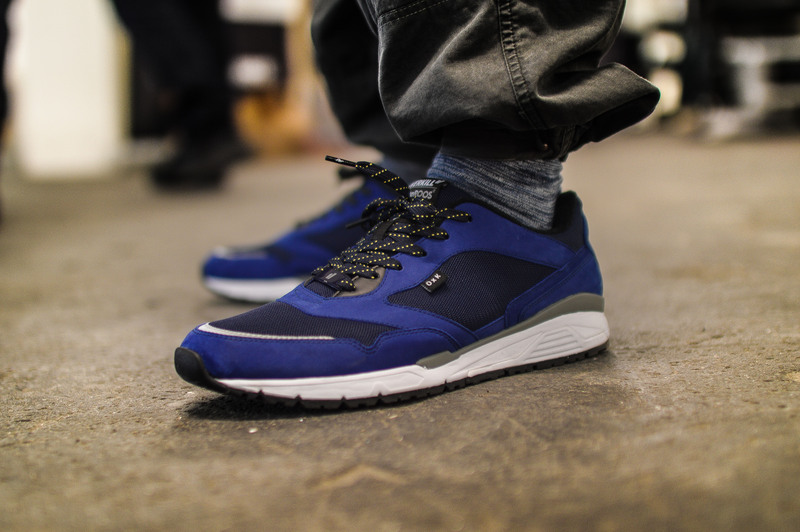 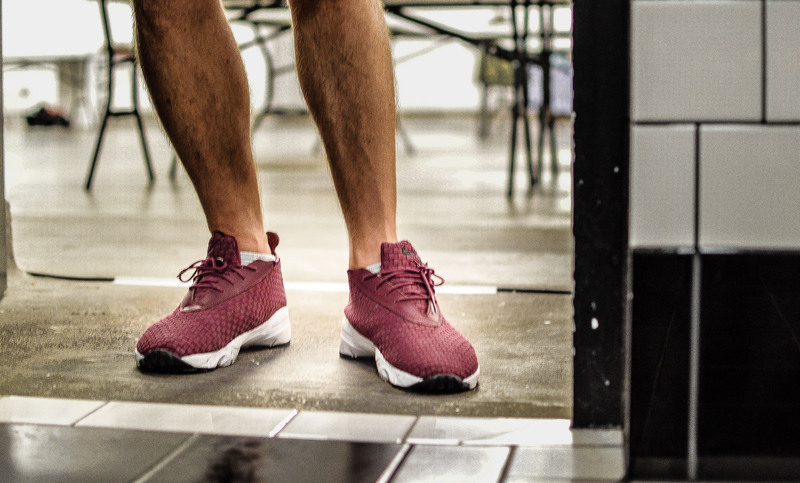 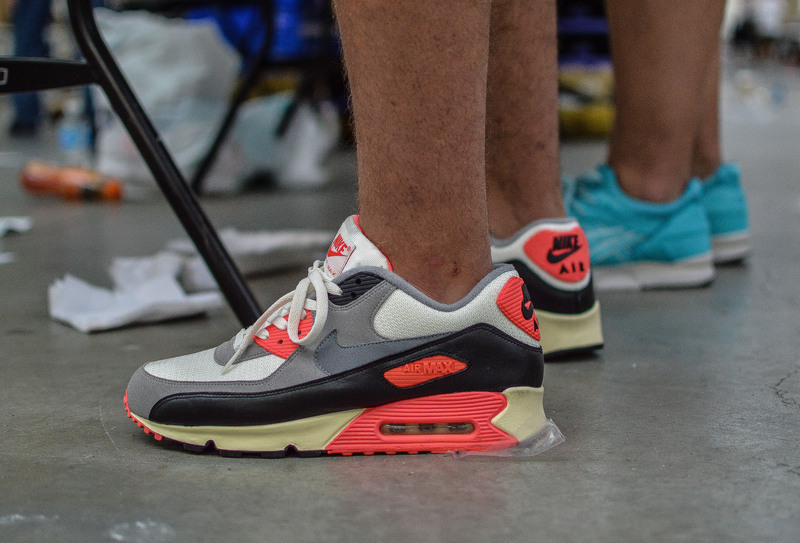 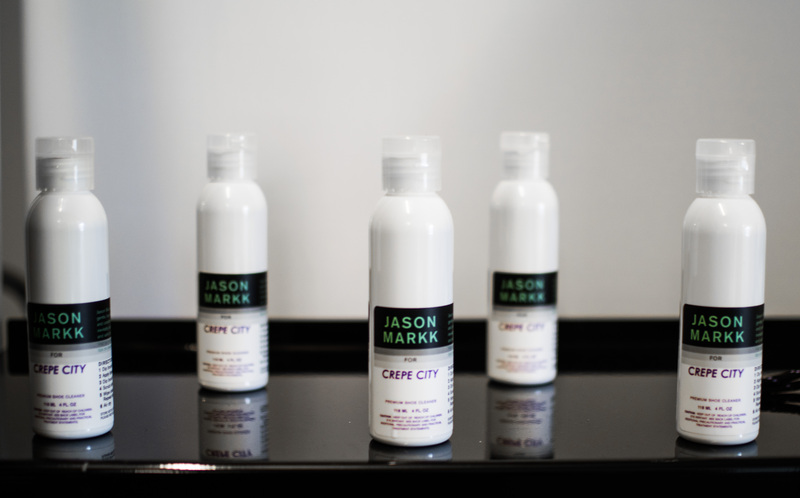 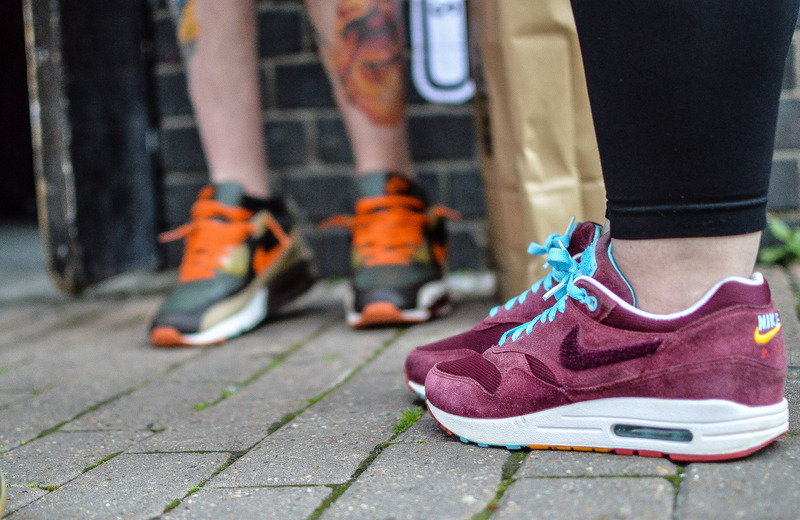 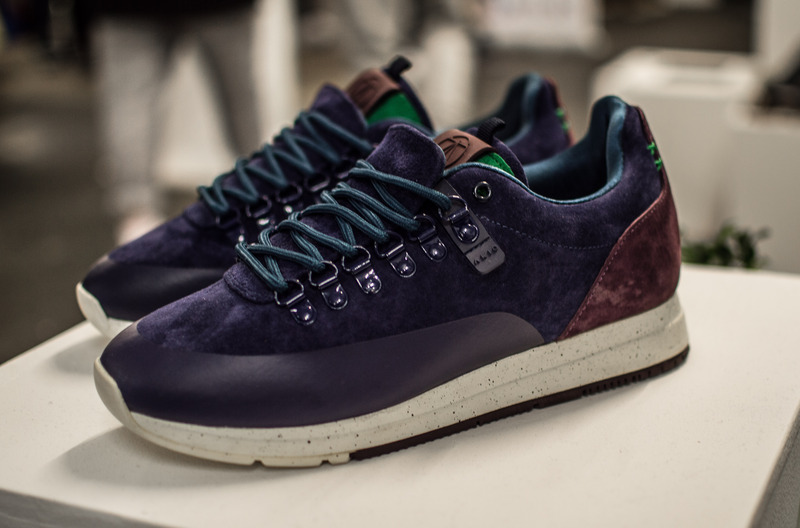 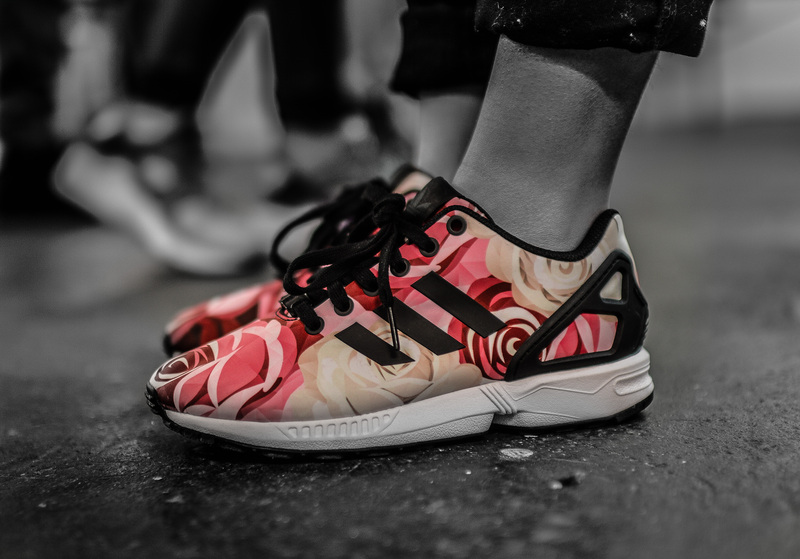 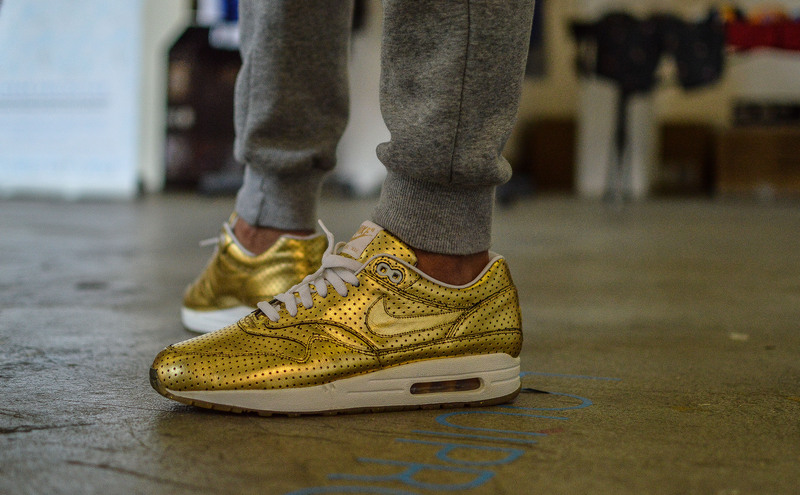 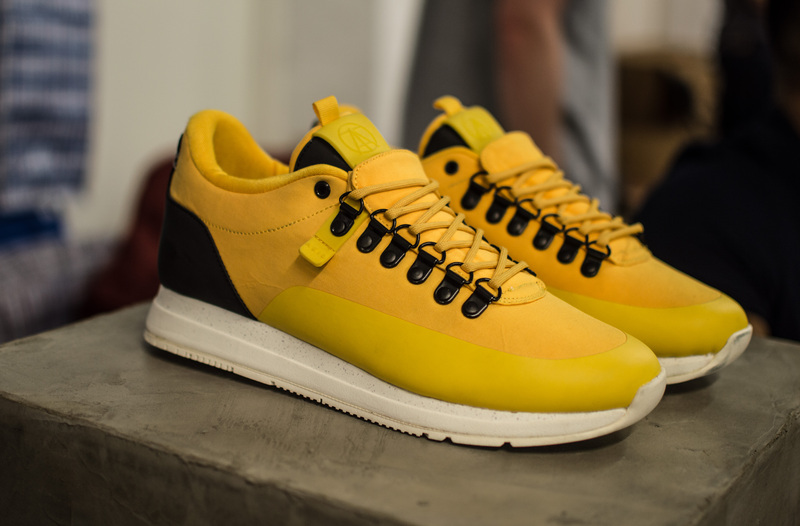 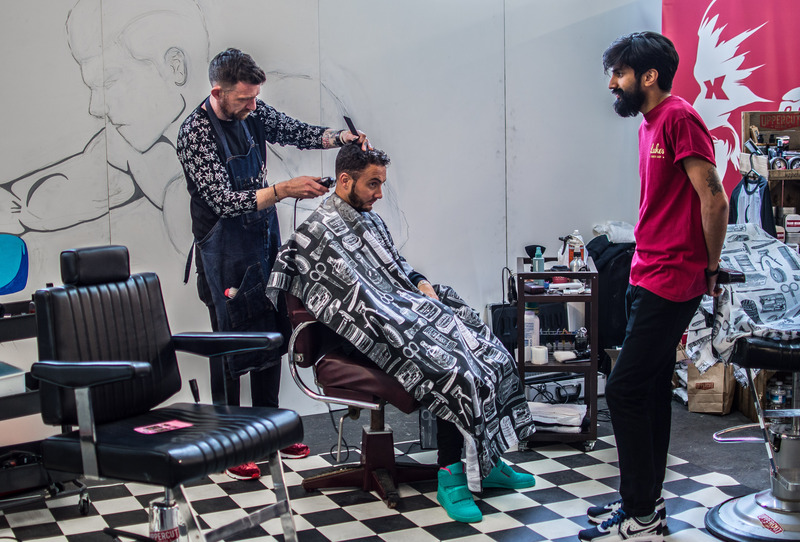 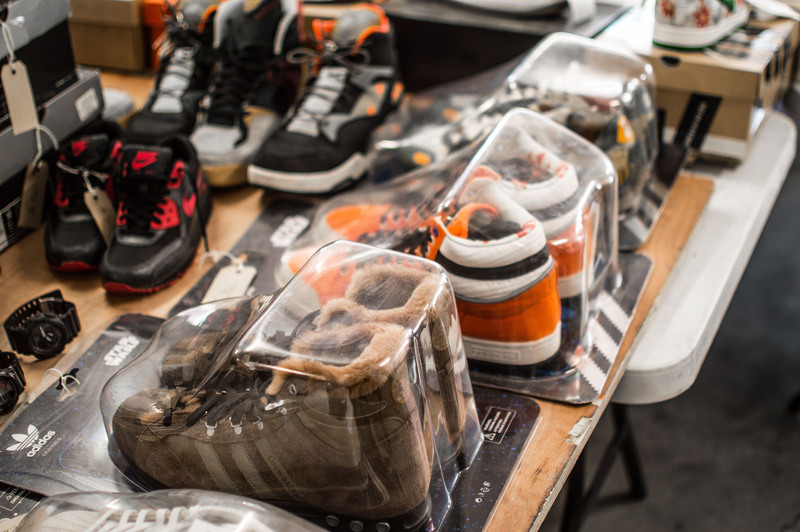 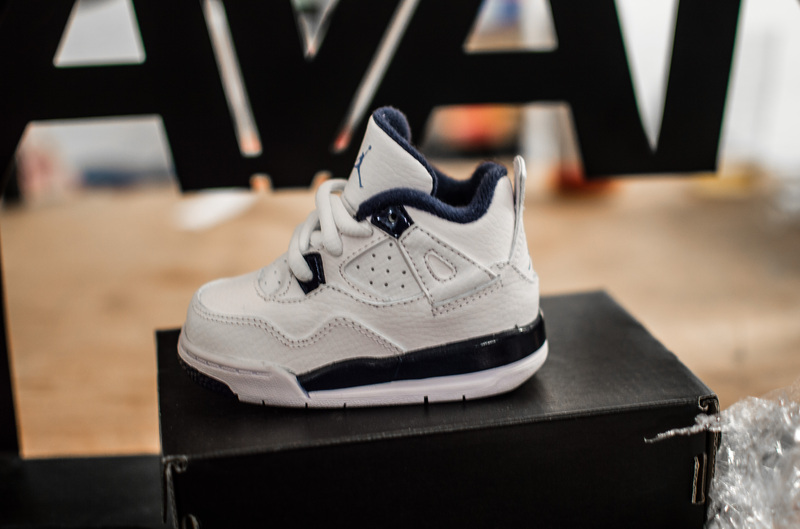 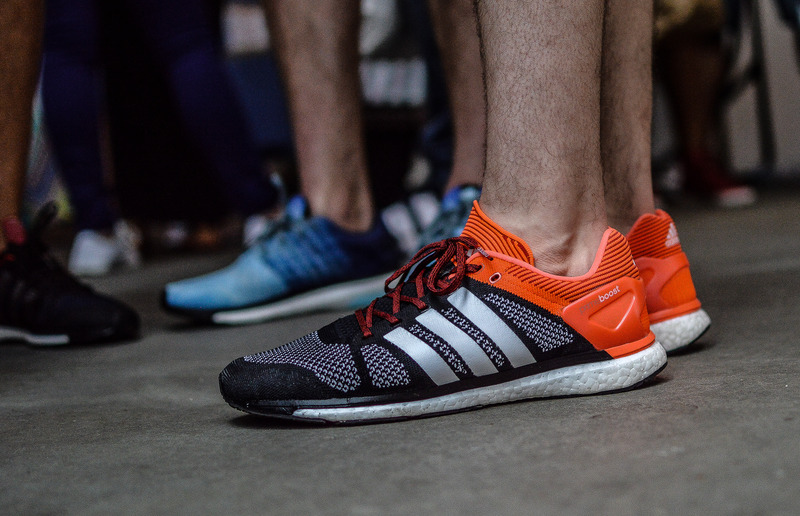 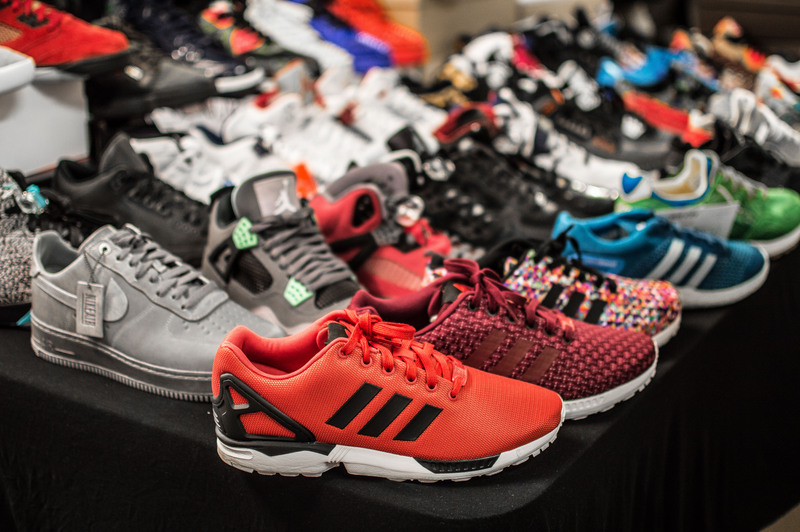 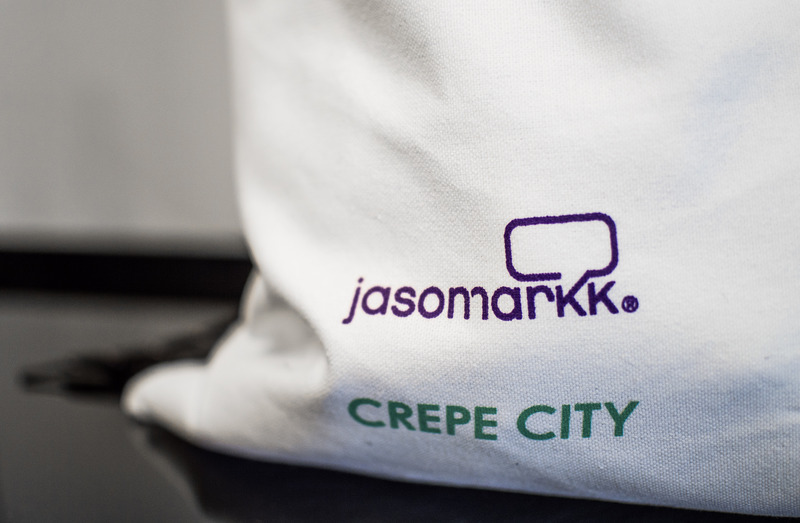 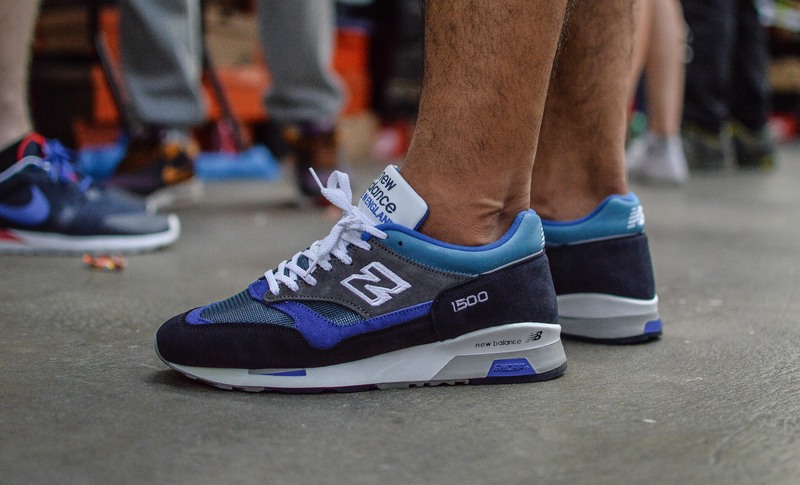 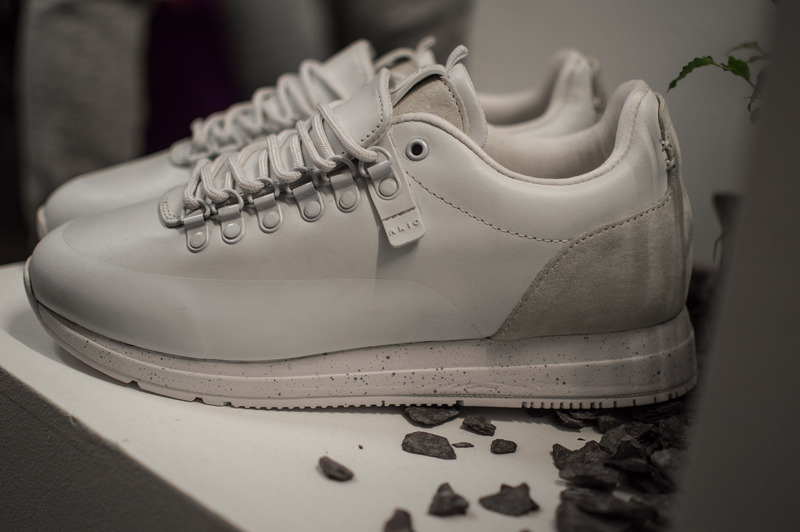 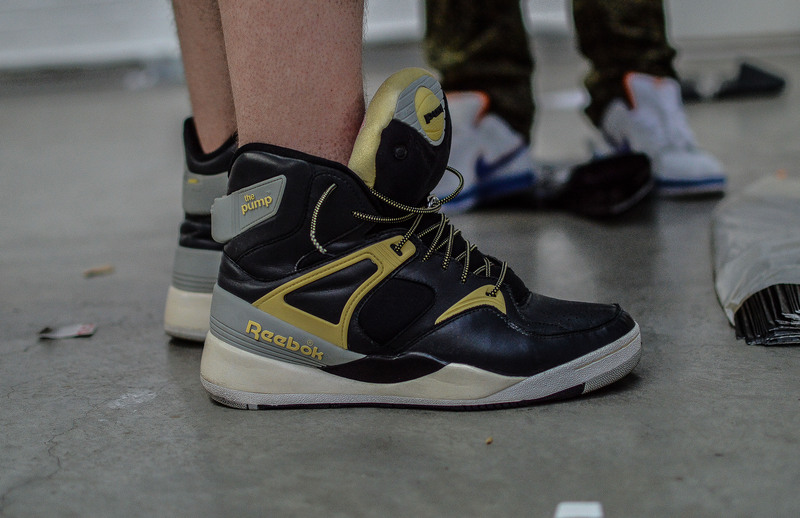 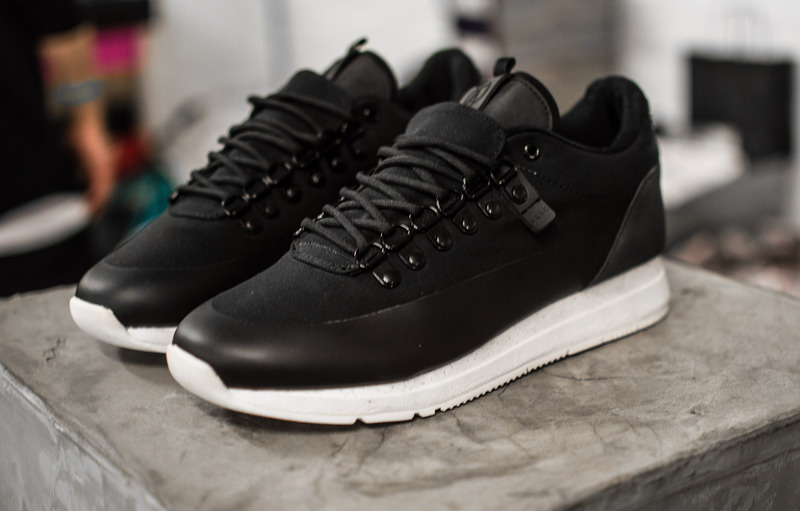 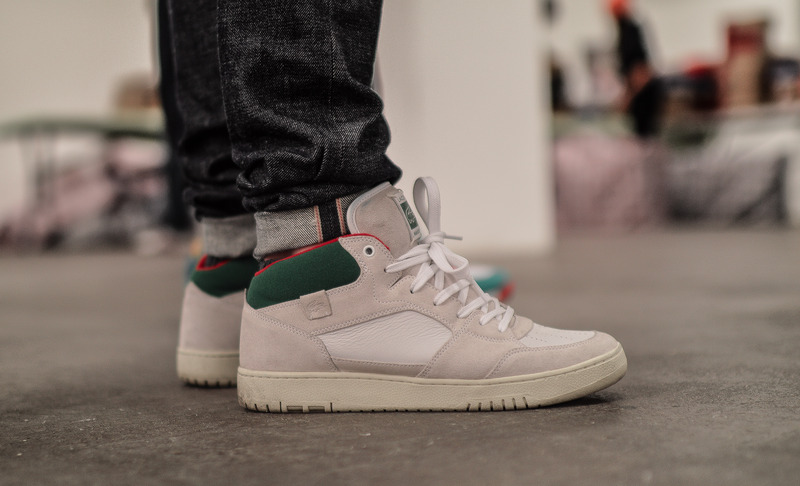 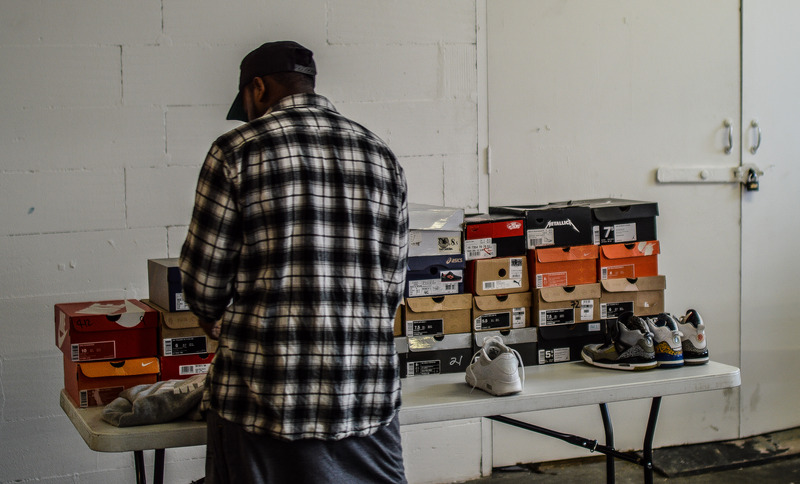 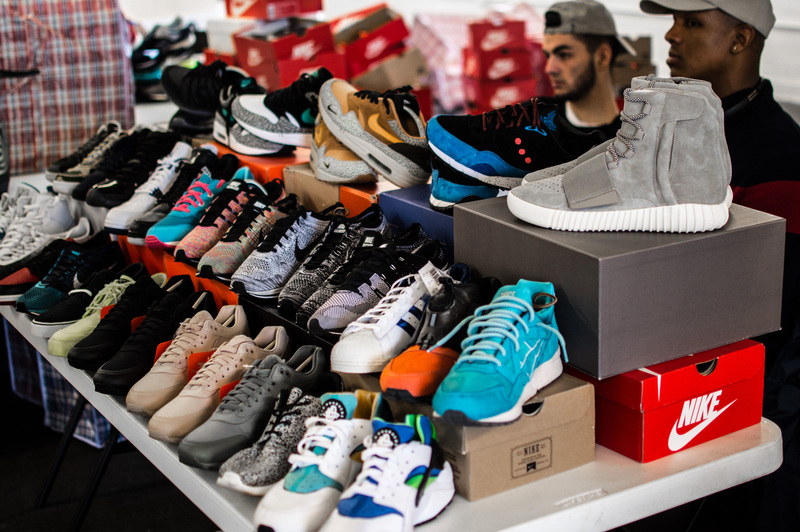 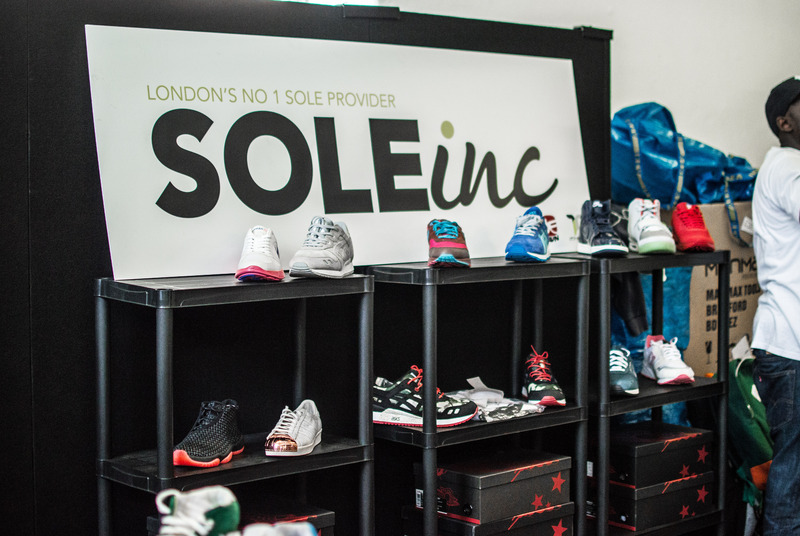 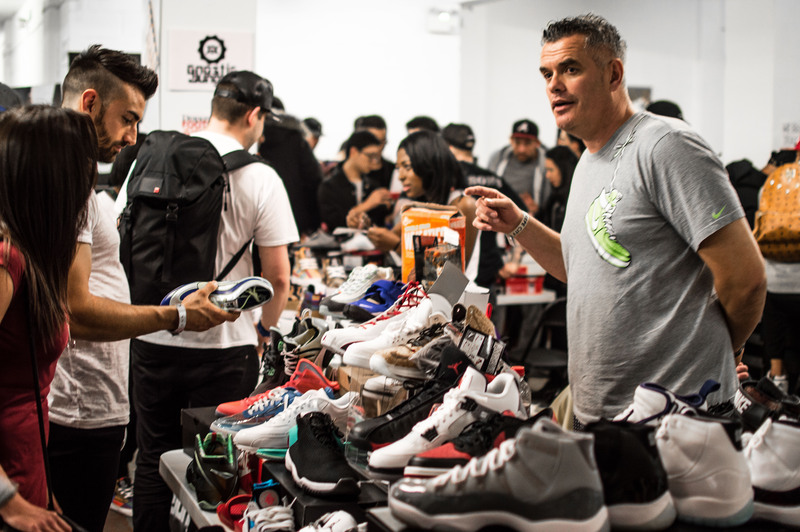 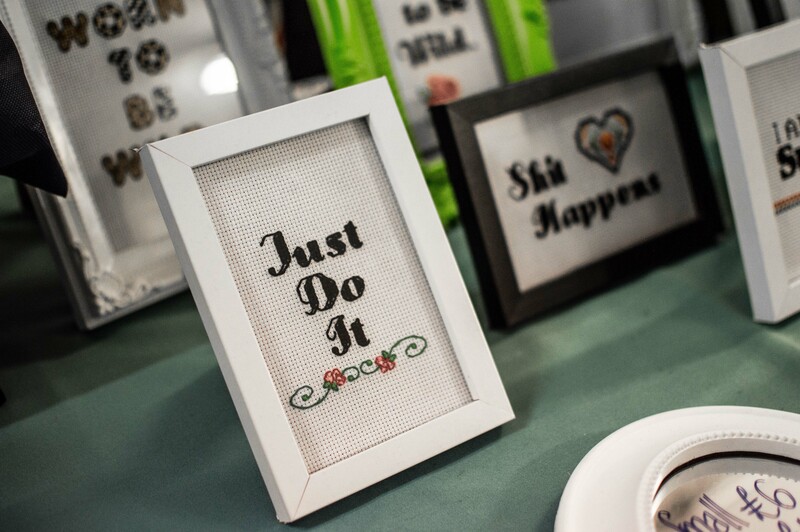 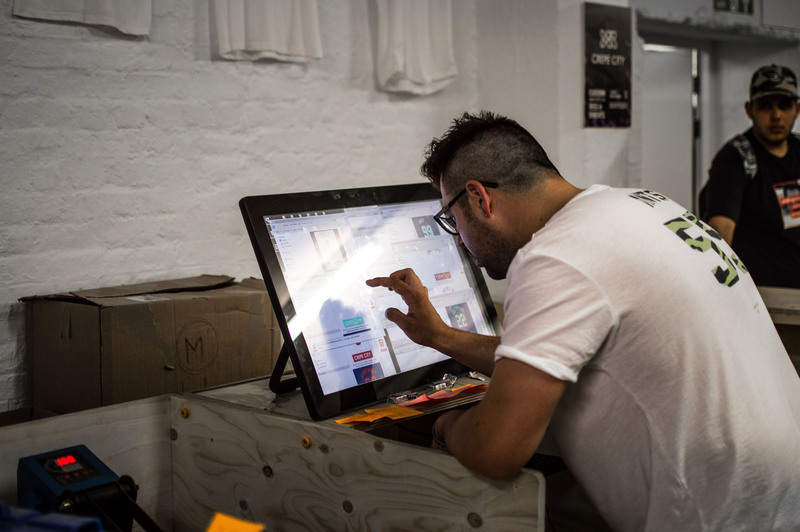 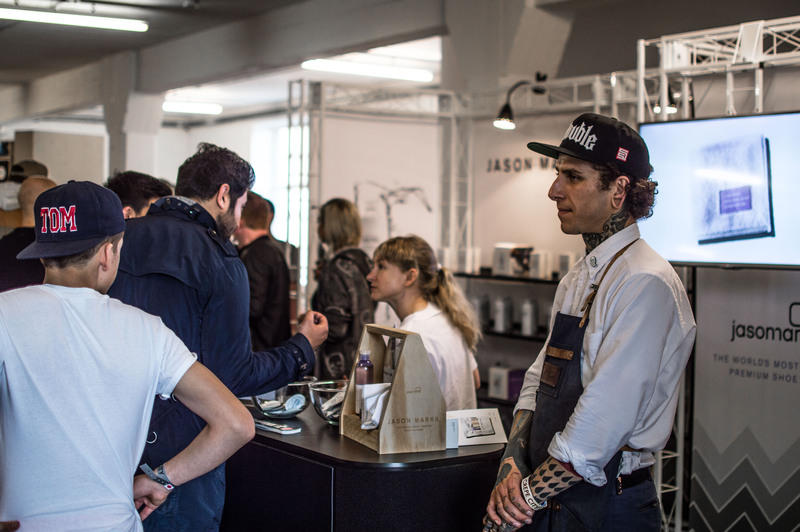 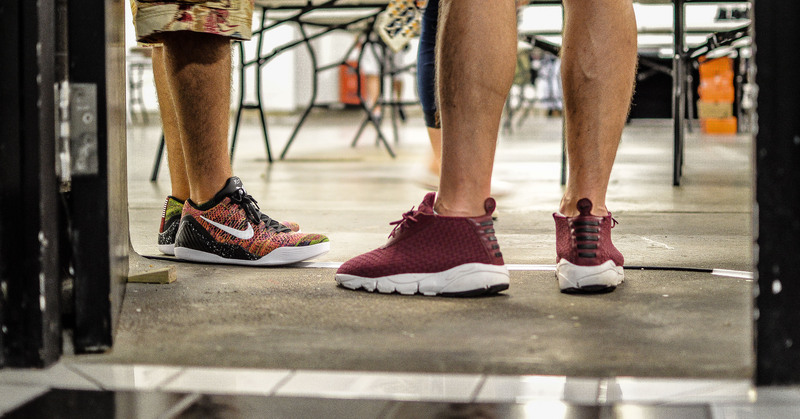 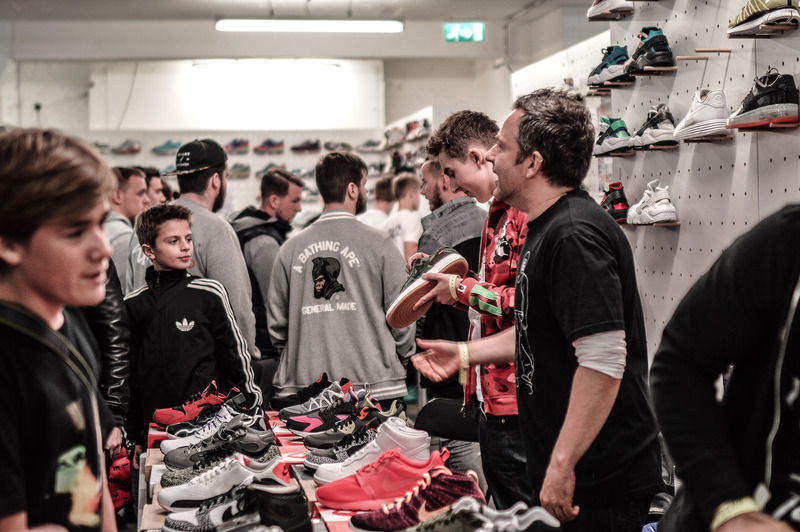 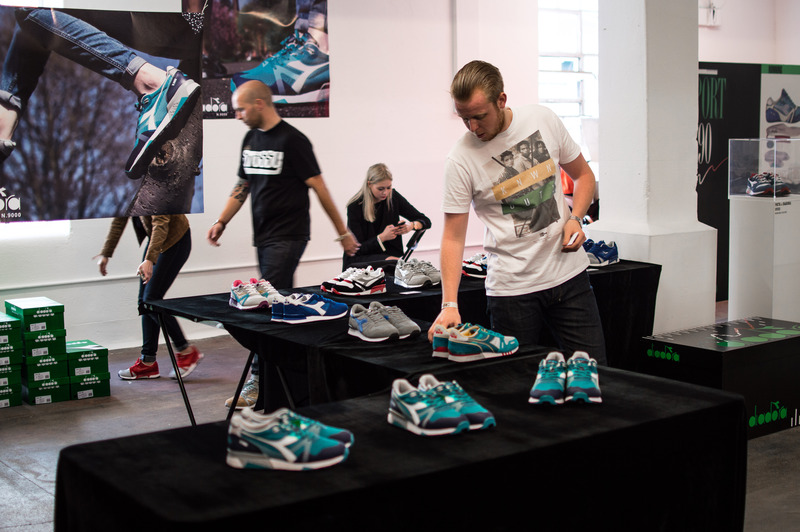 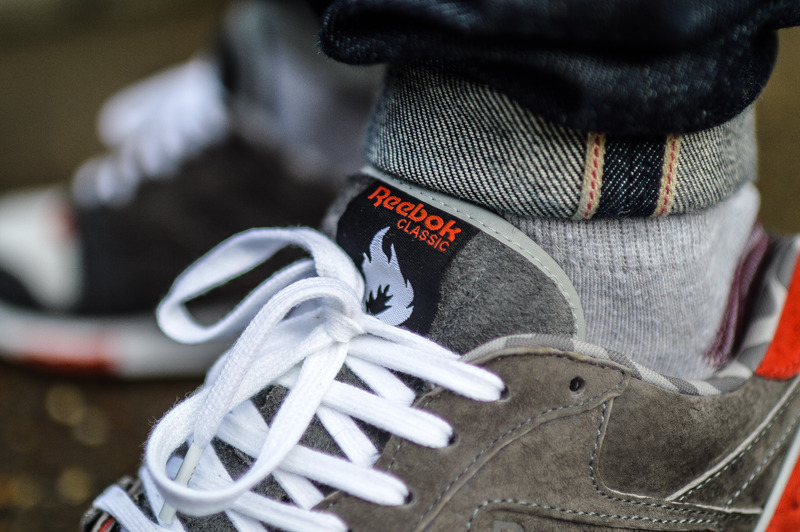 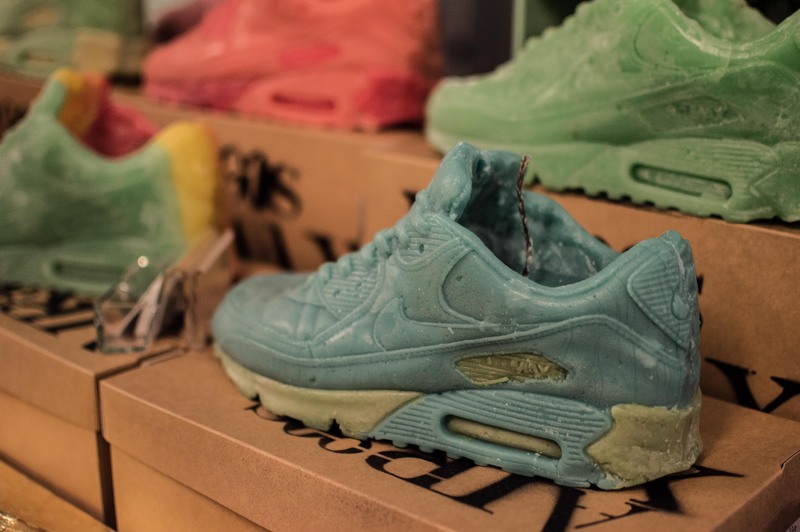 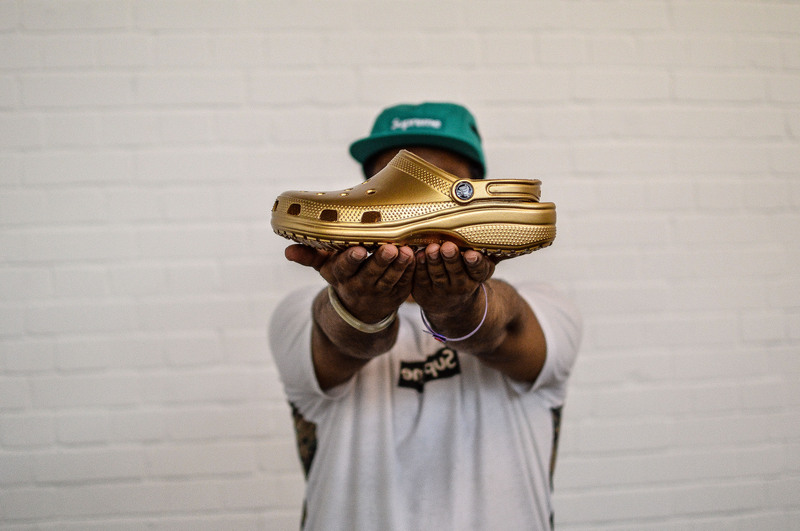 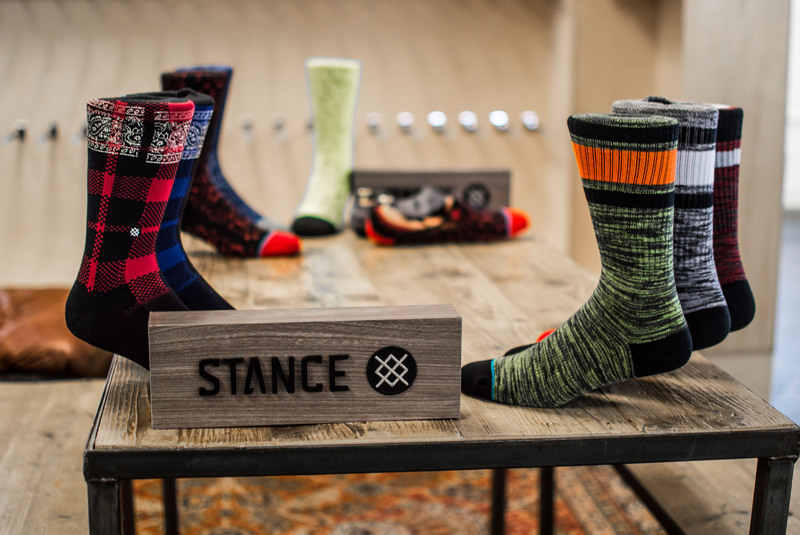 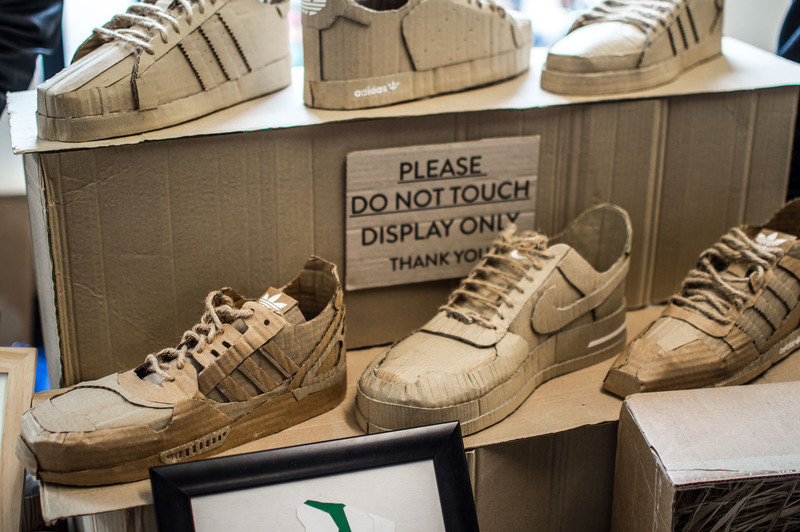 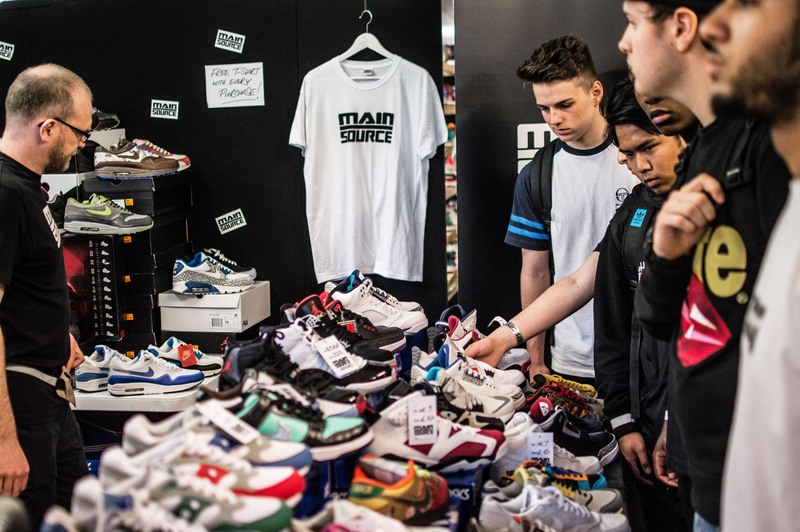 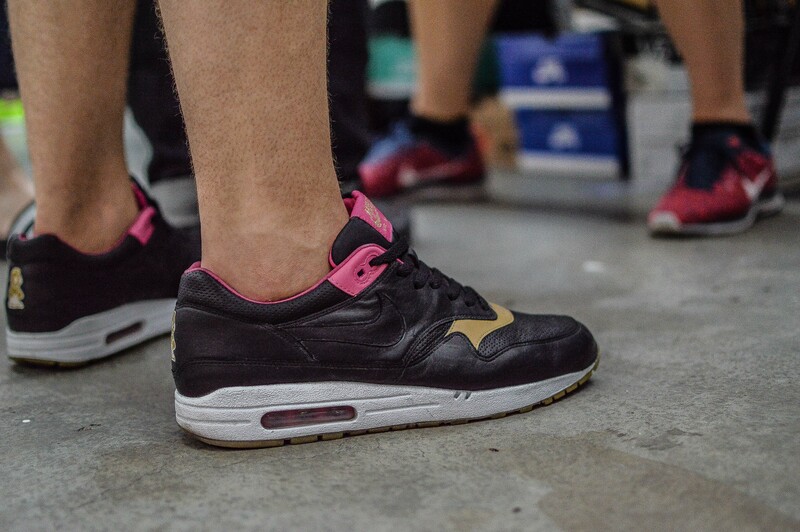 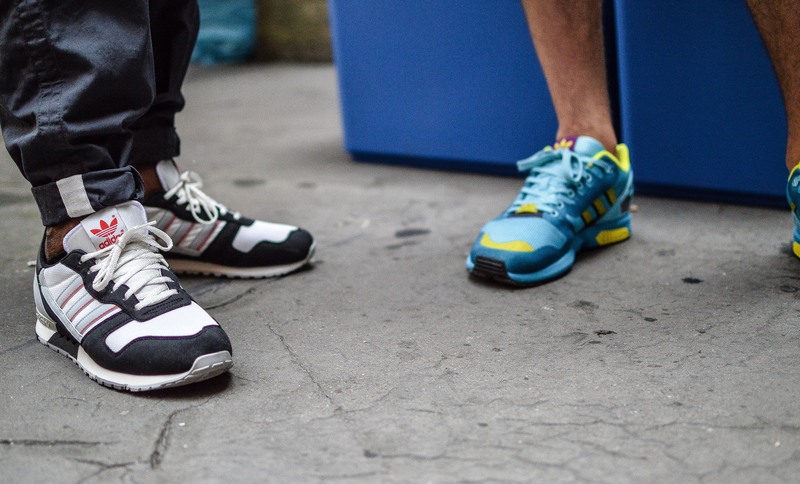 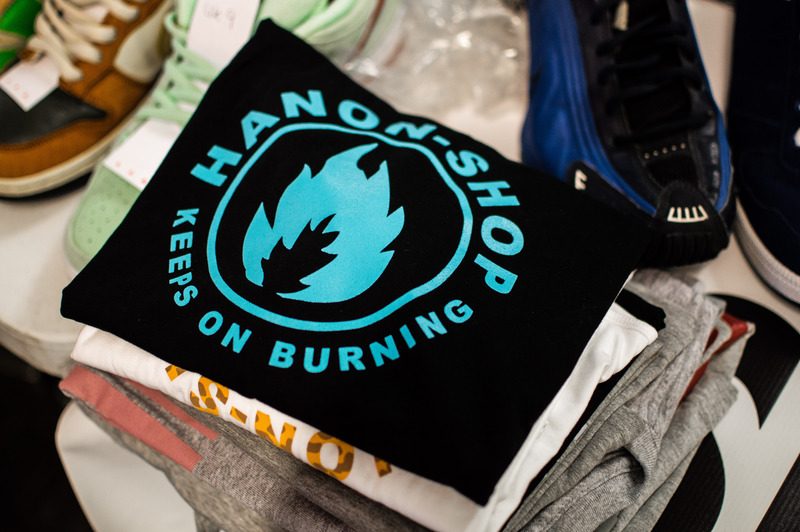 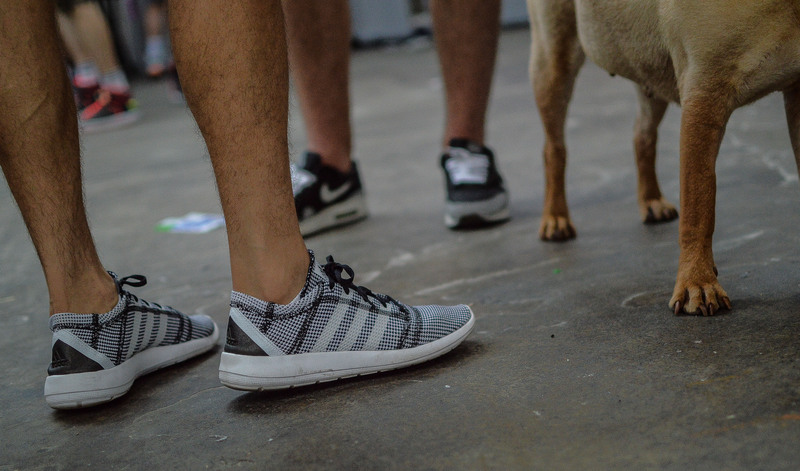 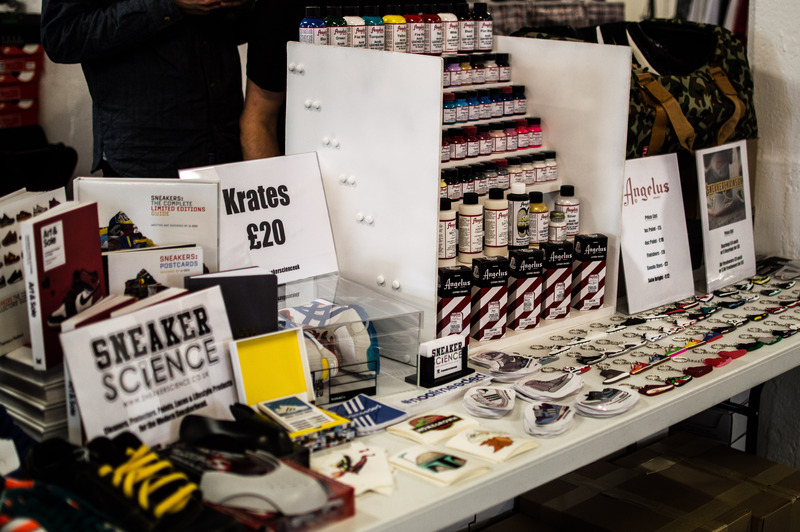 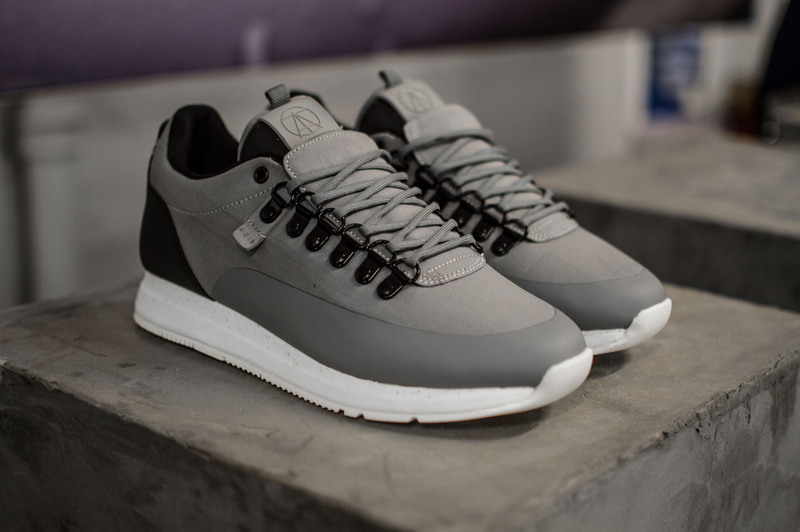 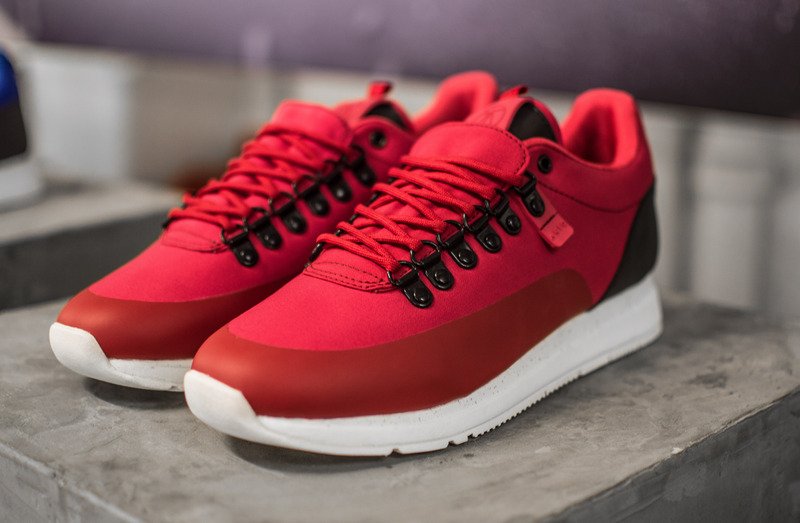 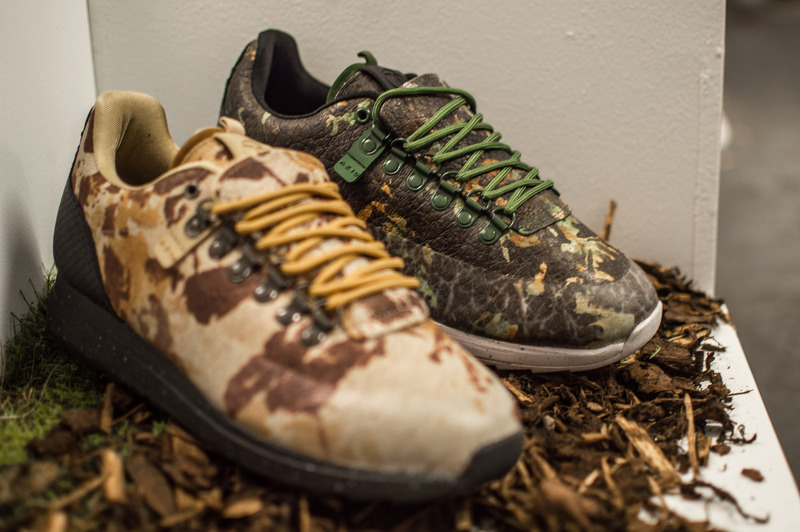 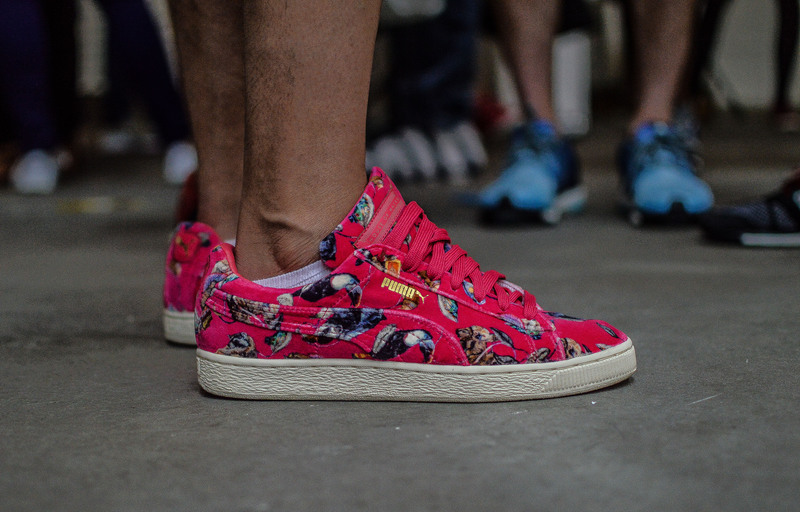 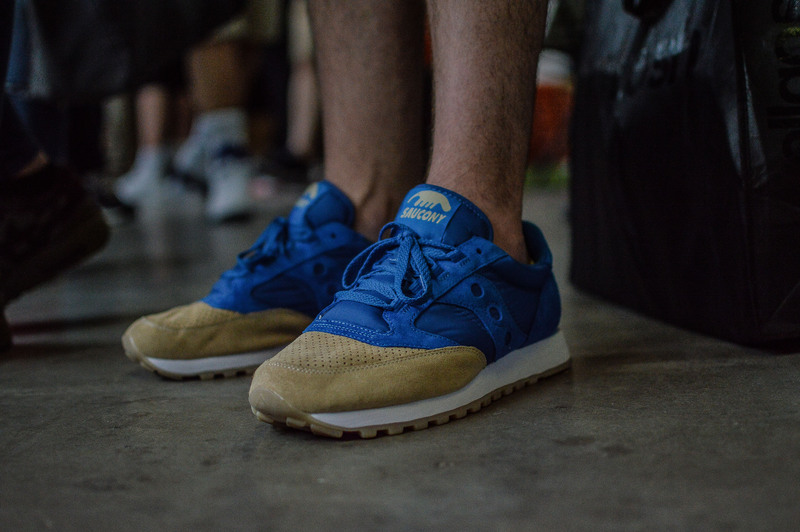 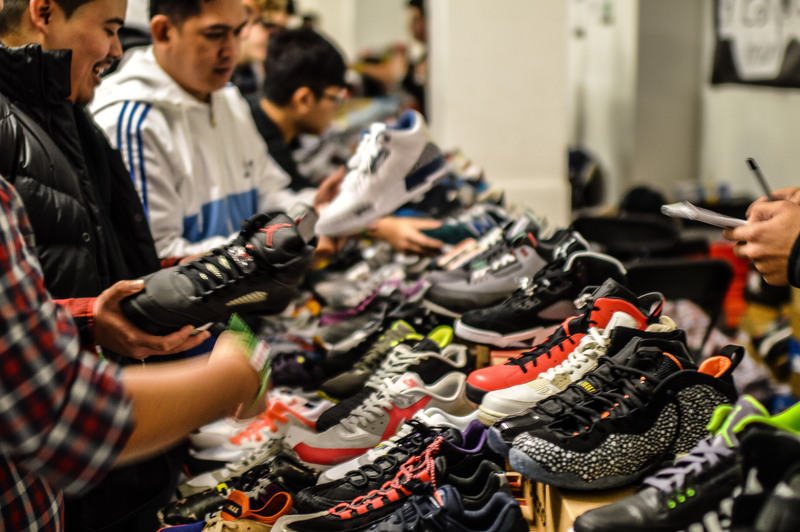 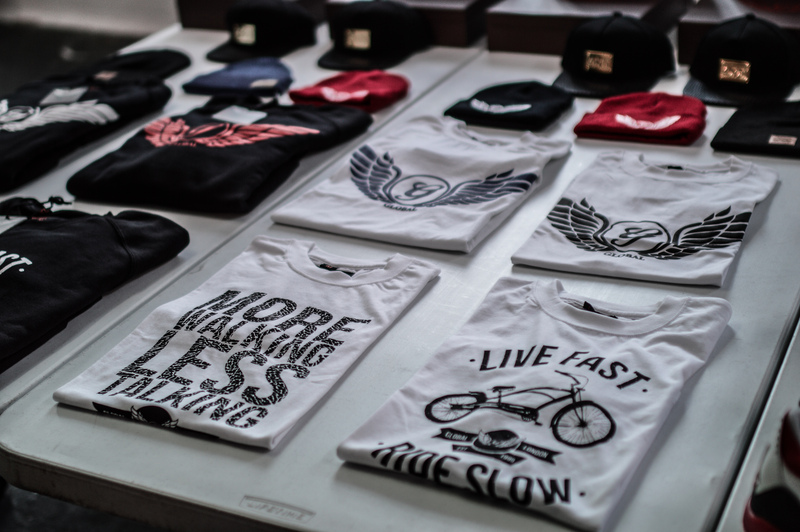 With the exception of that one day, the UK experiences some shocking weather for the most part, so taking care of your trainers is imperative, and the likes of Jason Markk, Liquiproof and Sneaky Brand were there to demonstrate and sell their product. 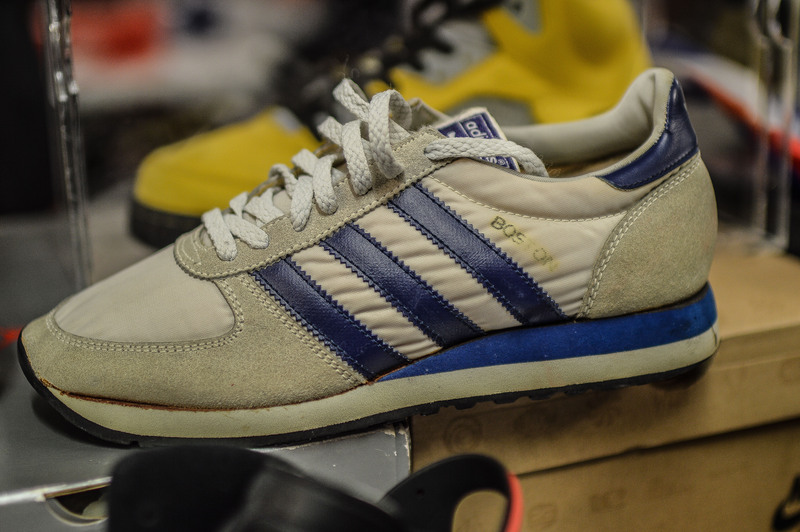 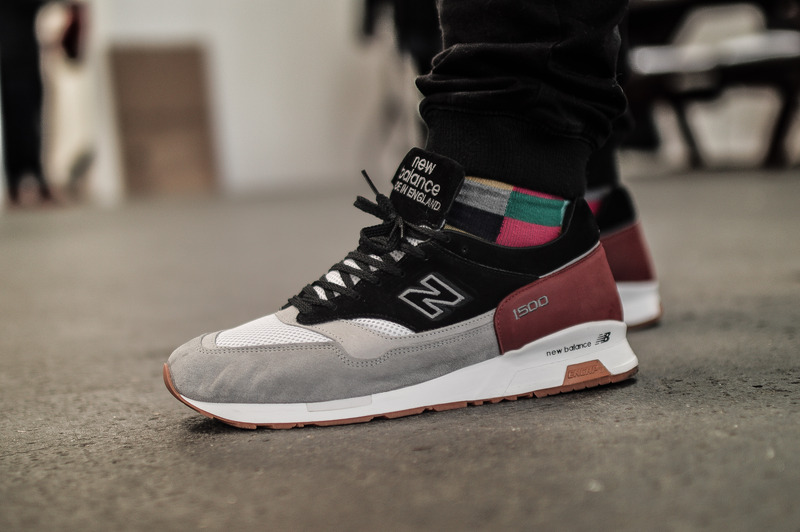 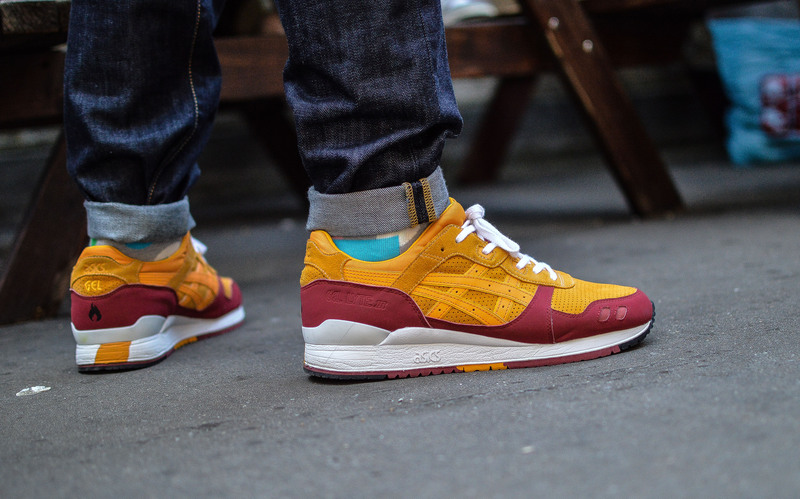 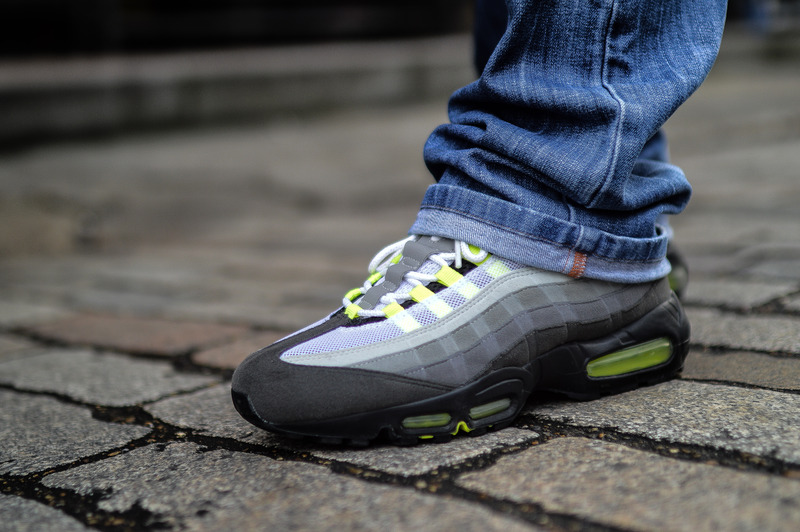 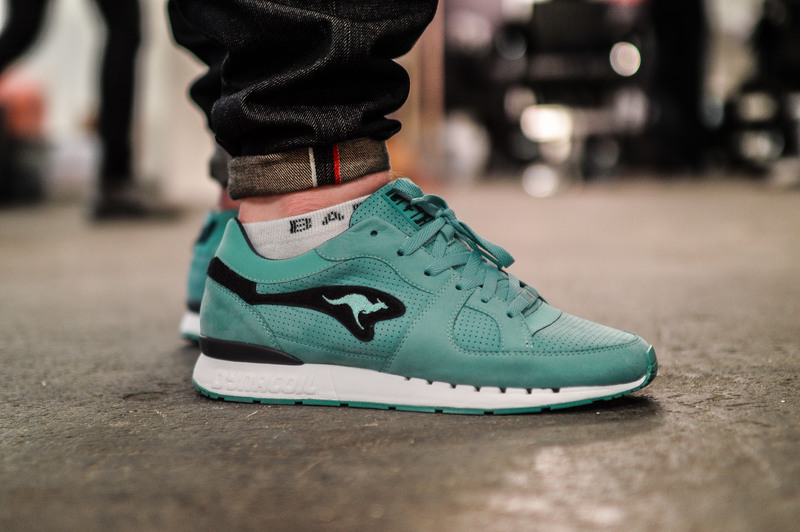 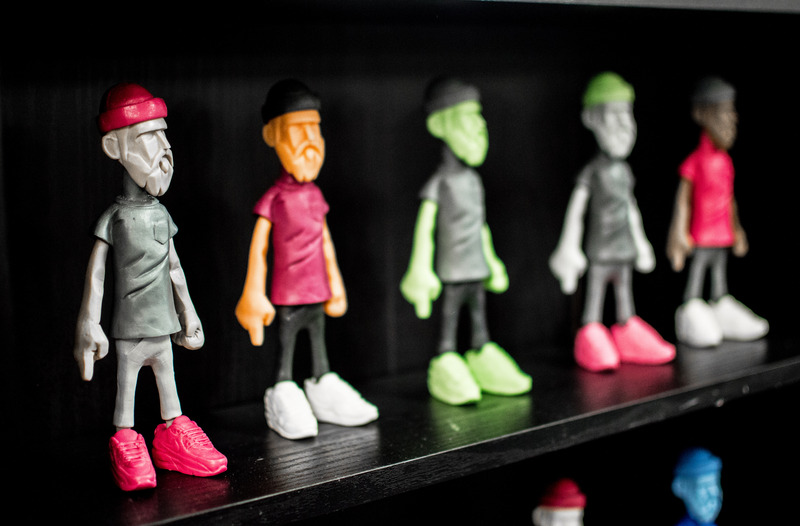 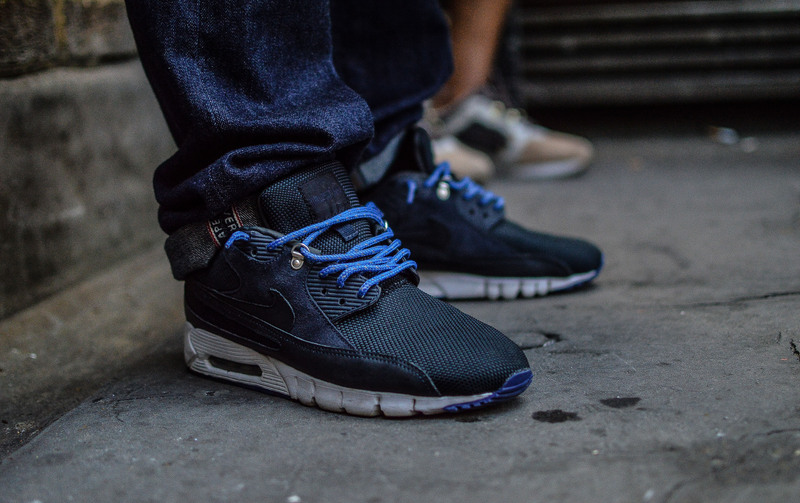 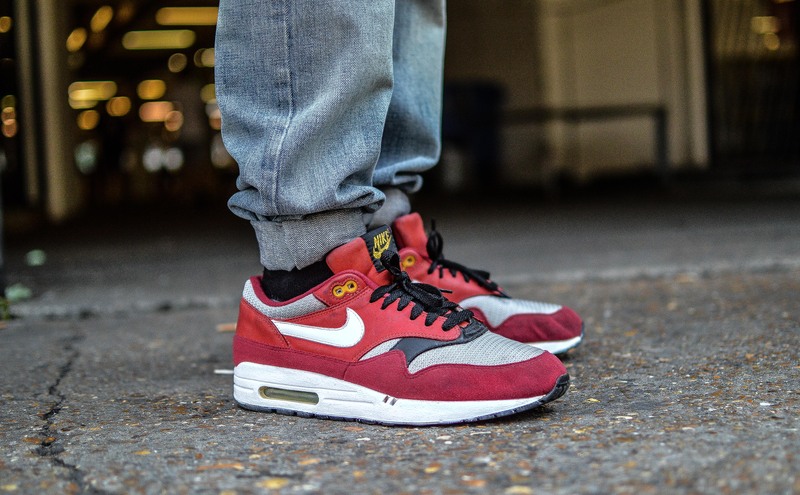 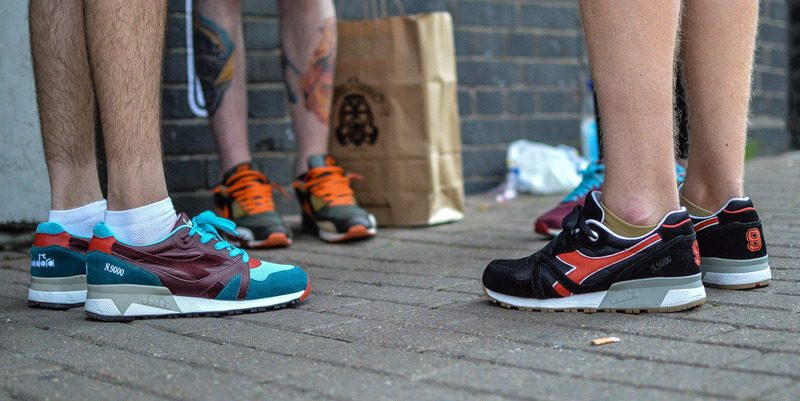 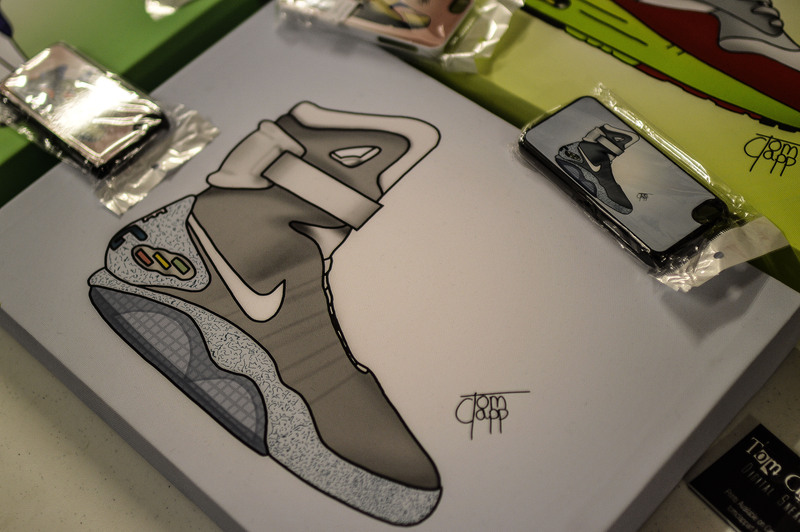 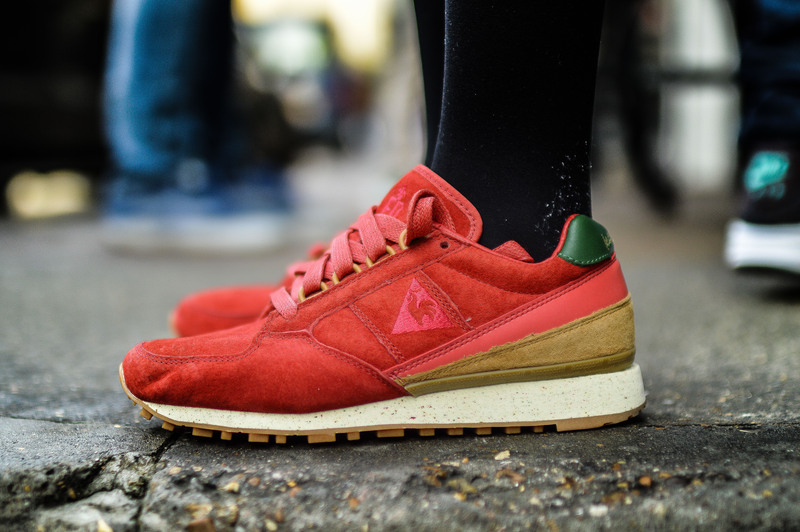 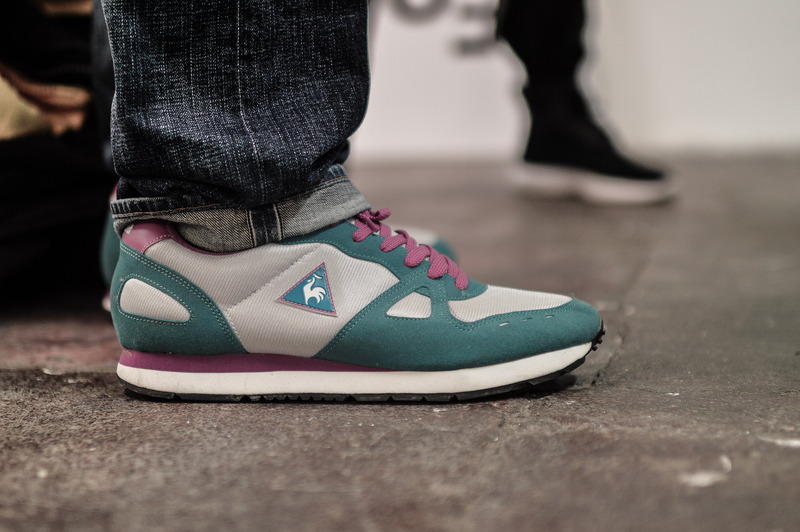 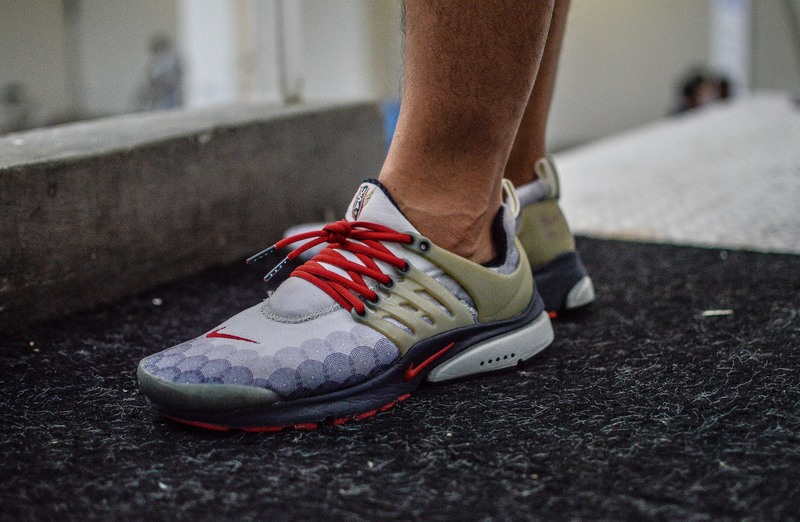 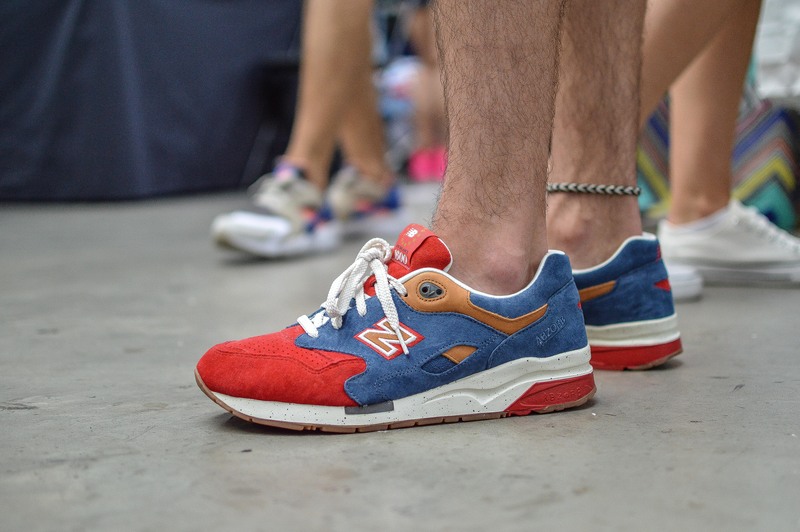 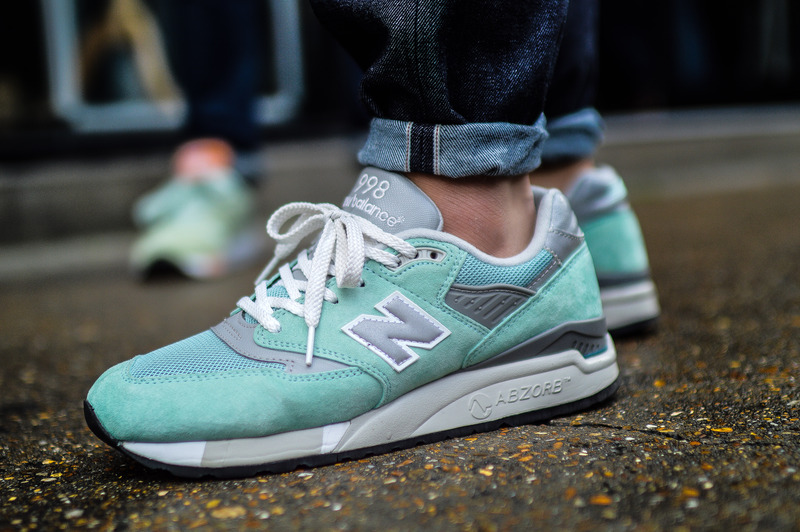 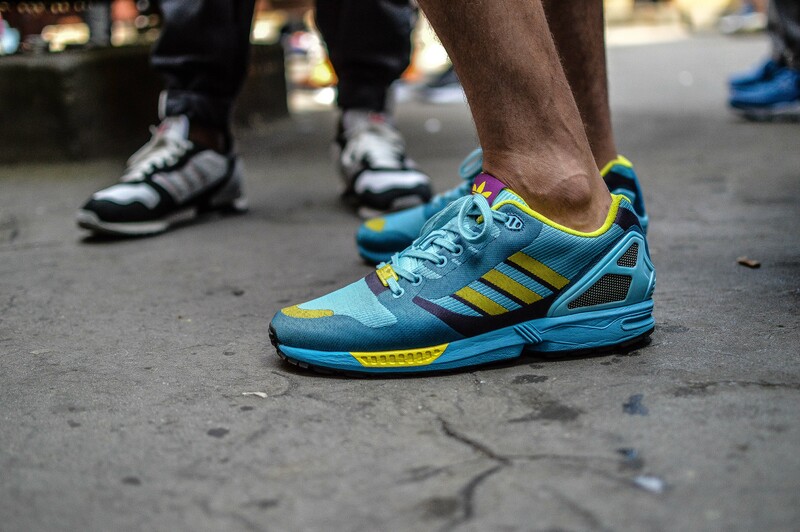 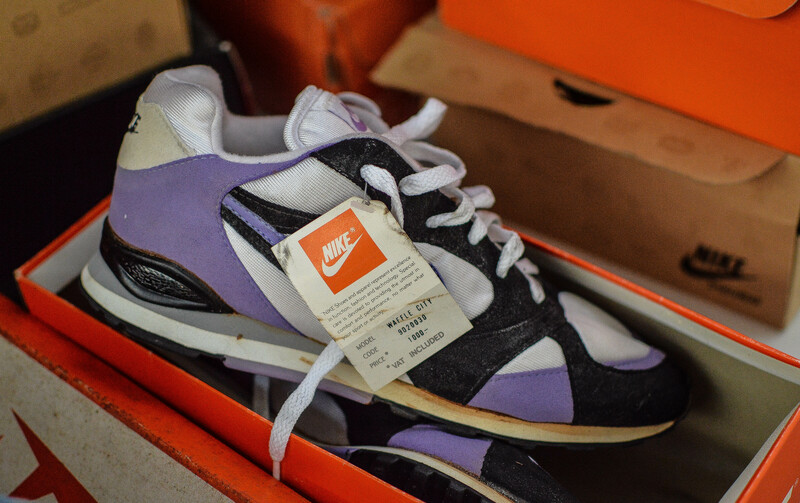 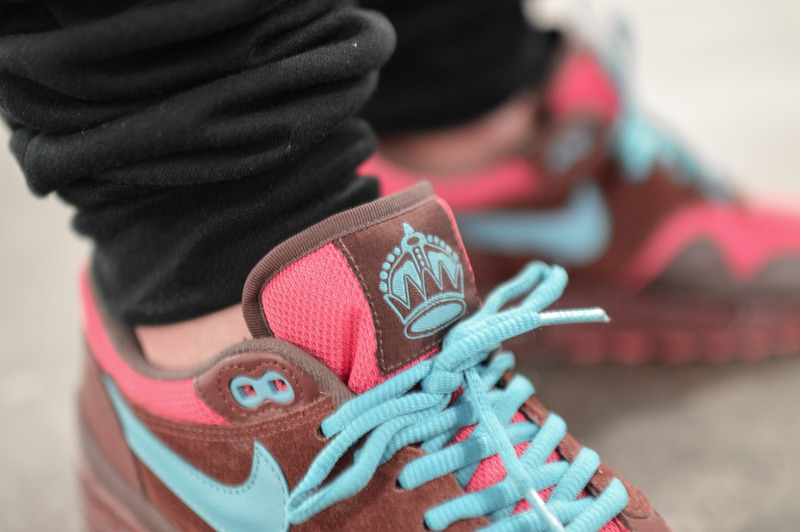 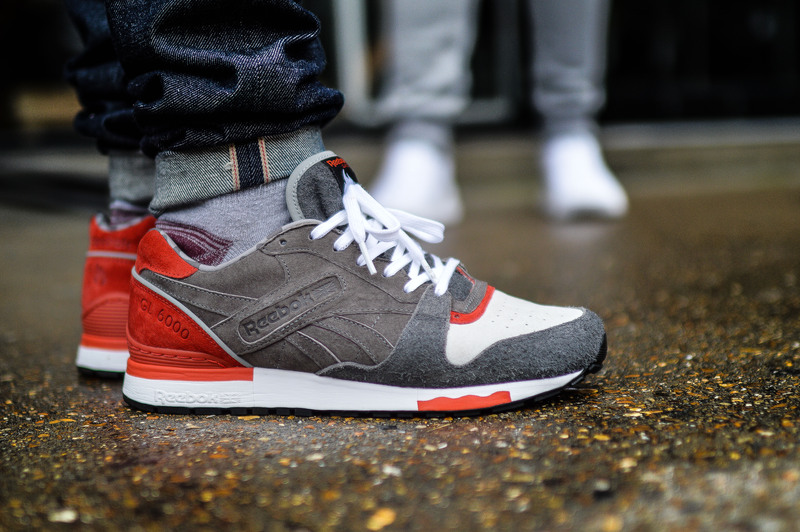 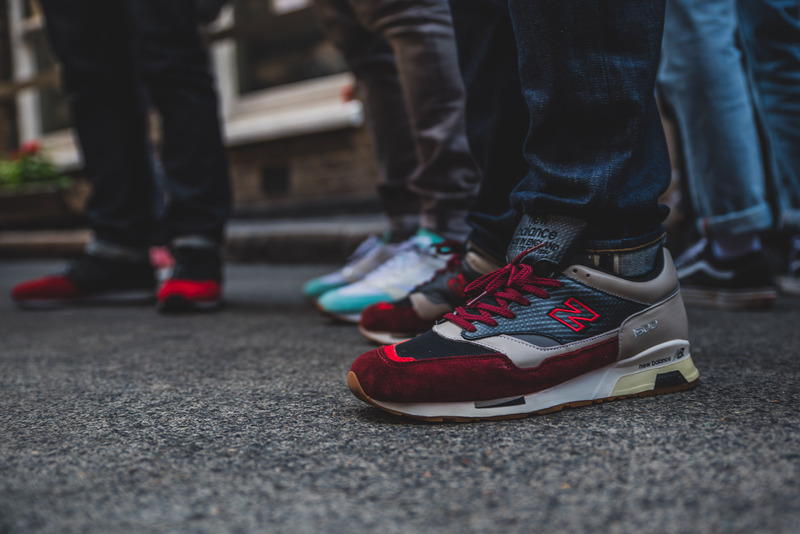 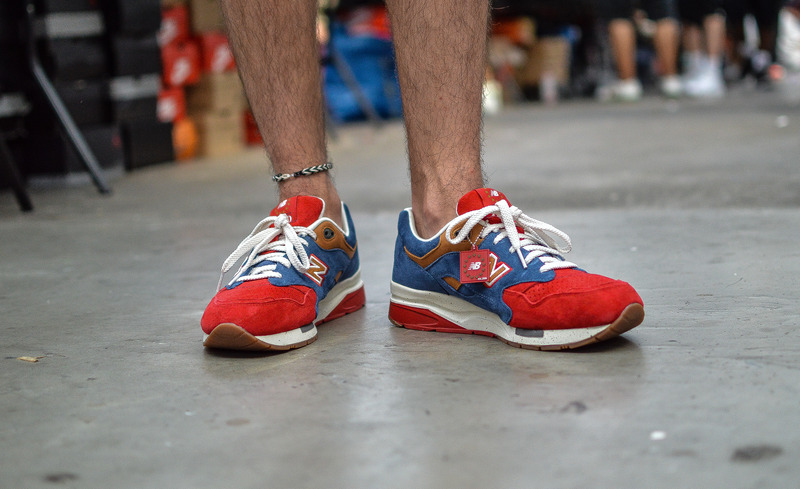 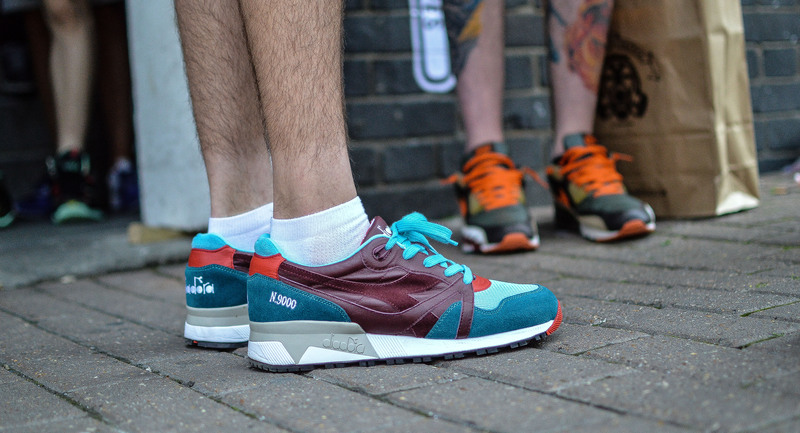 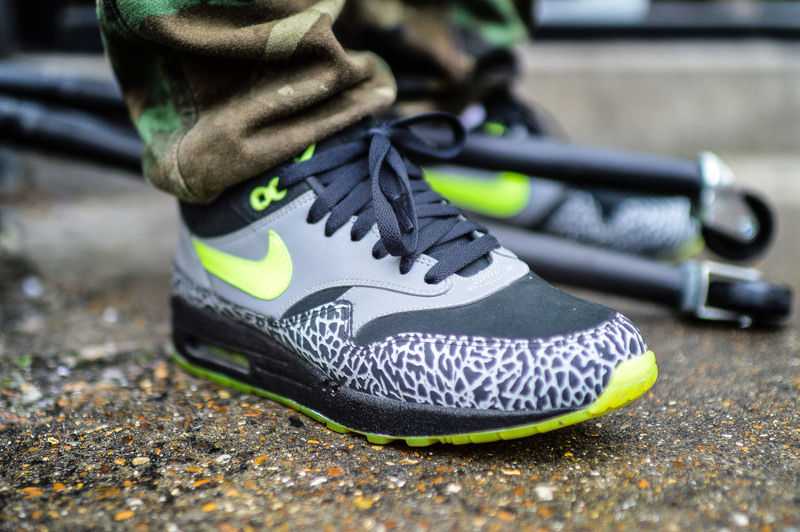 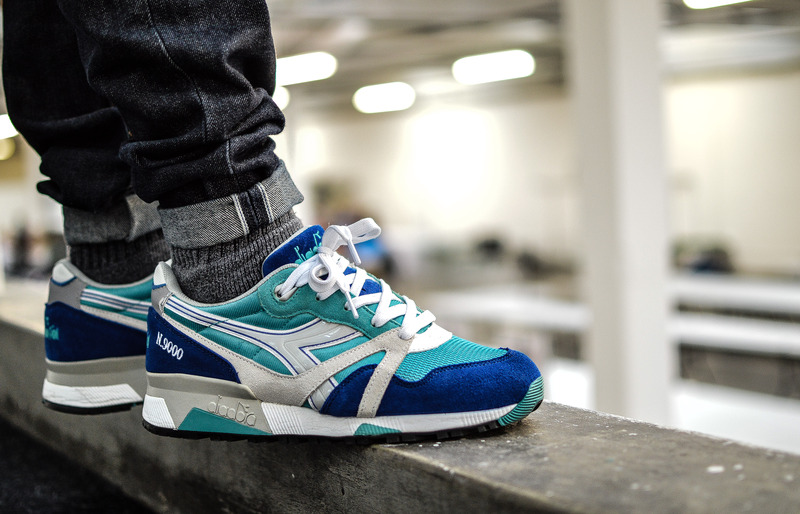 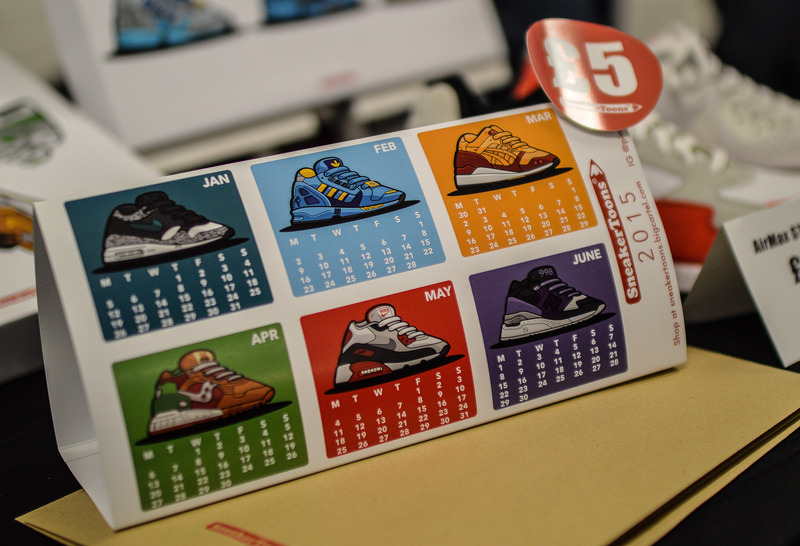 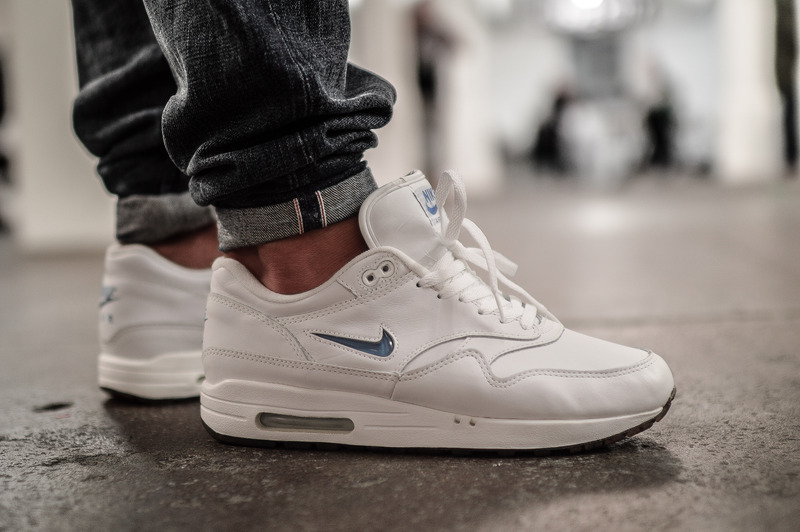 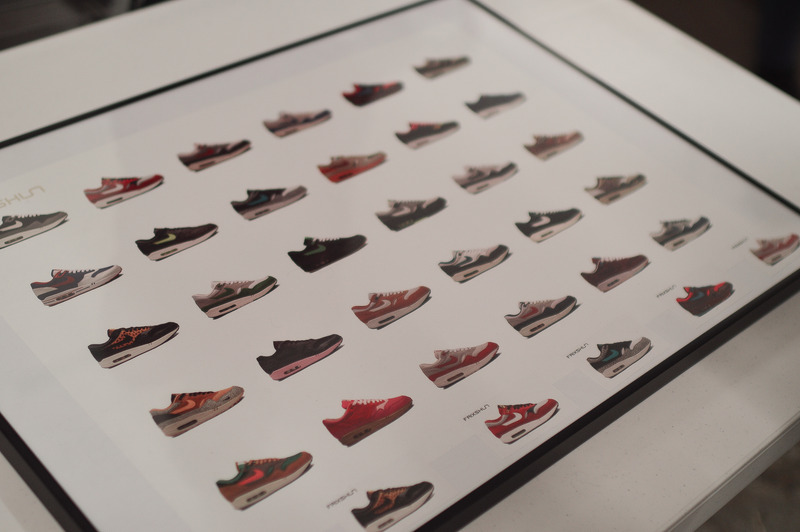 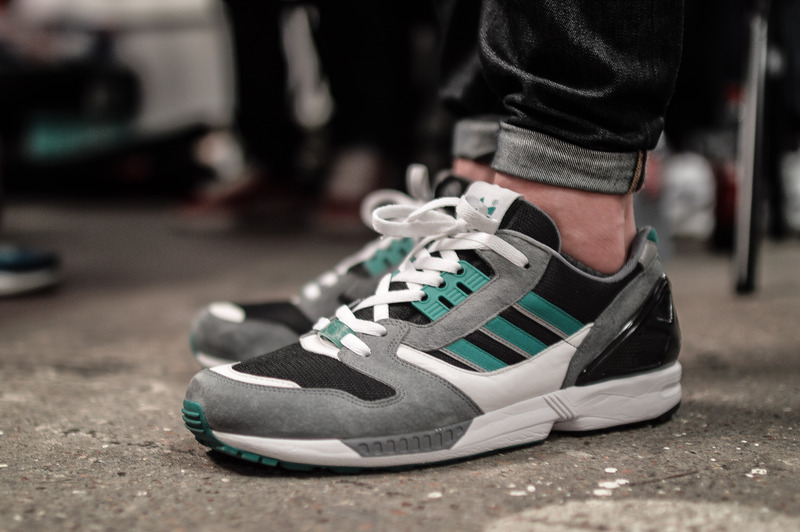 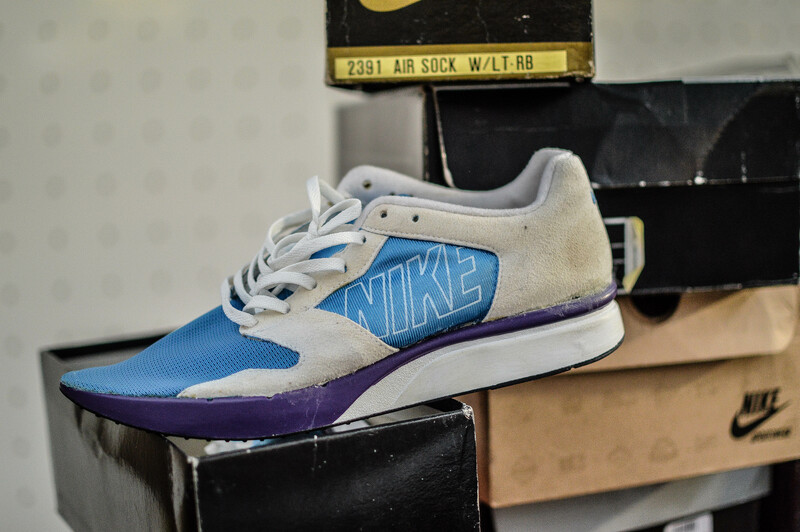 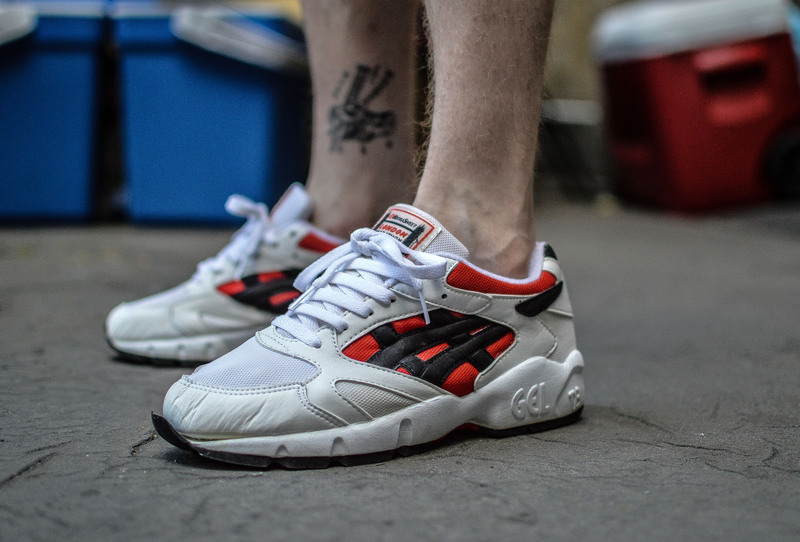 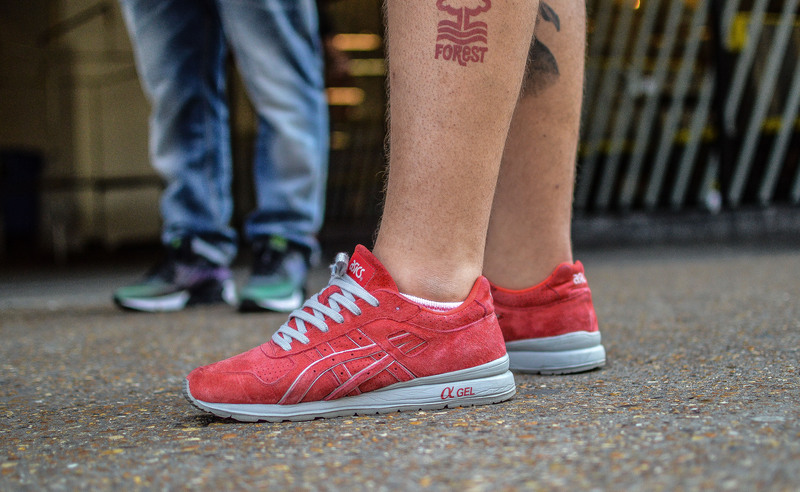 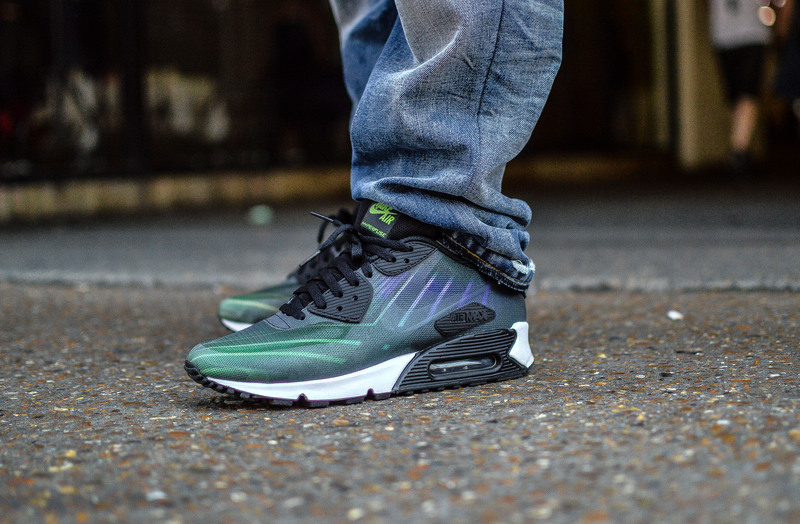 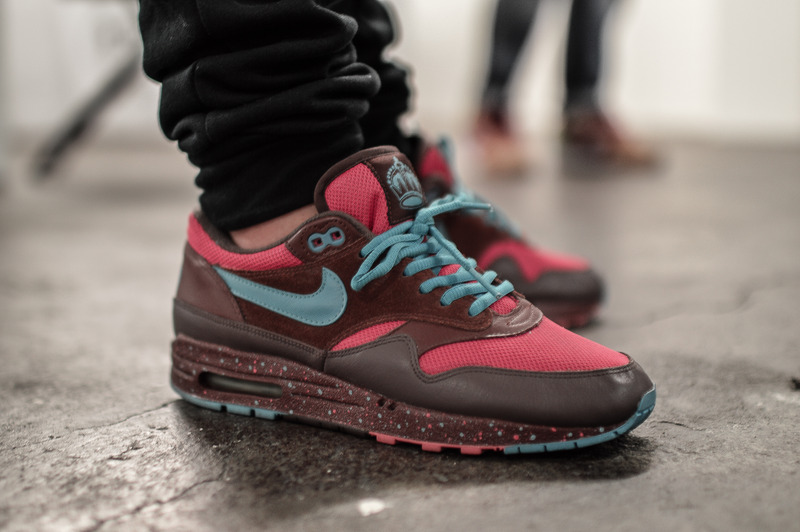 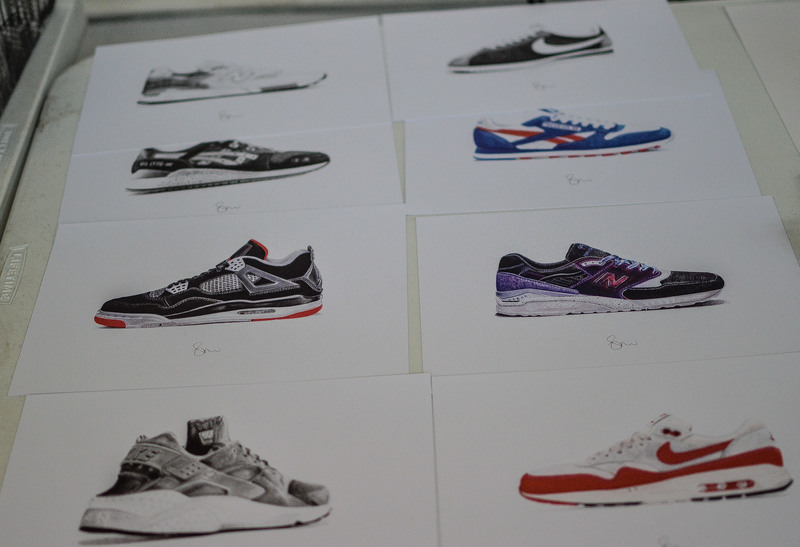 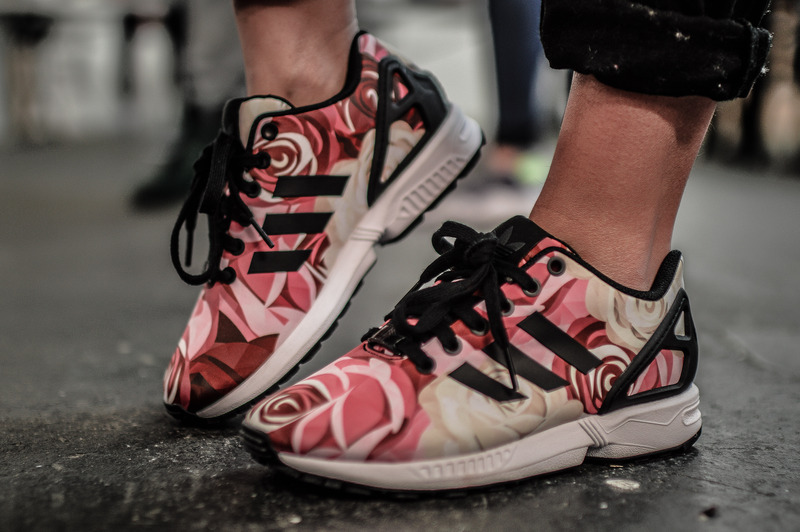 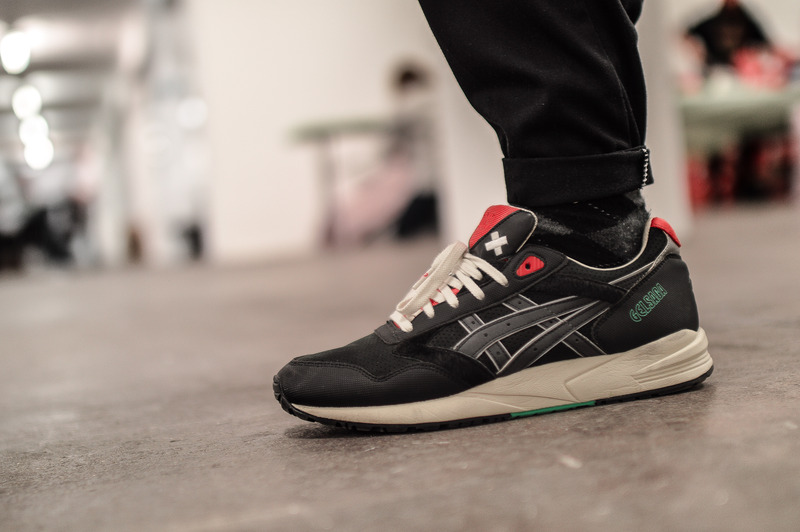 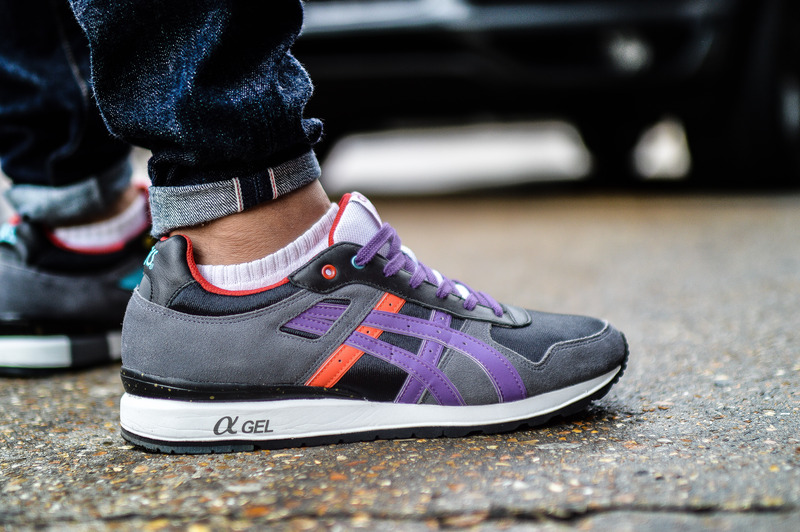 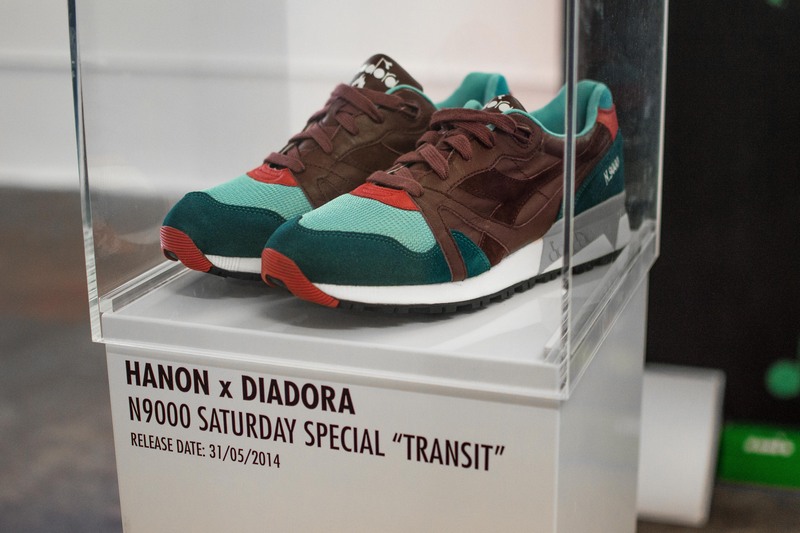 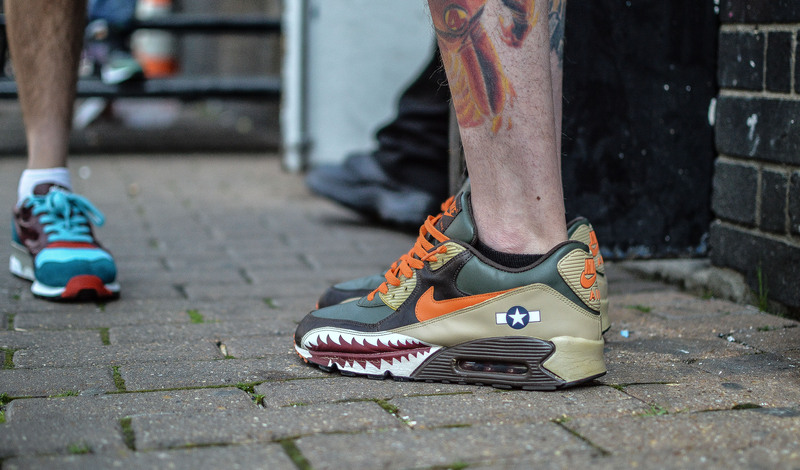 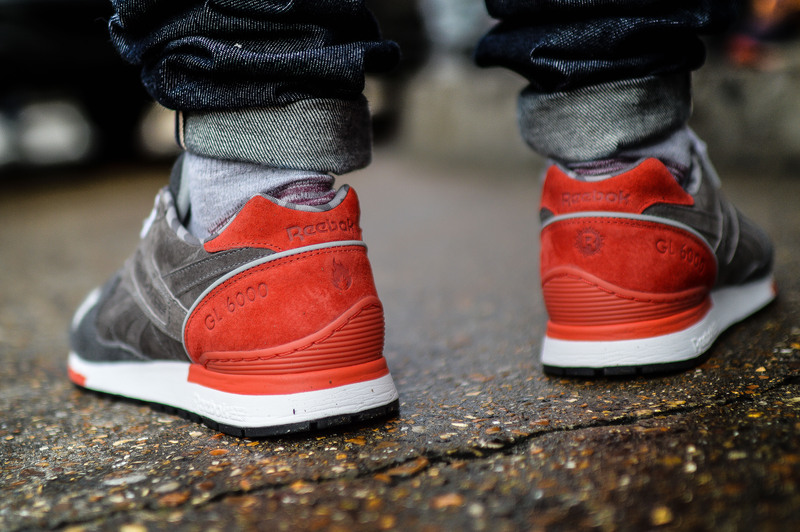 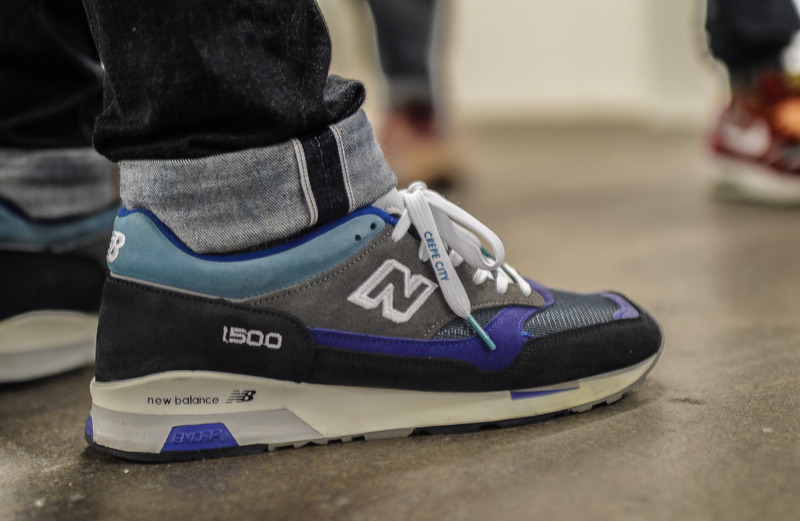 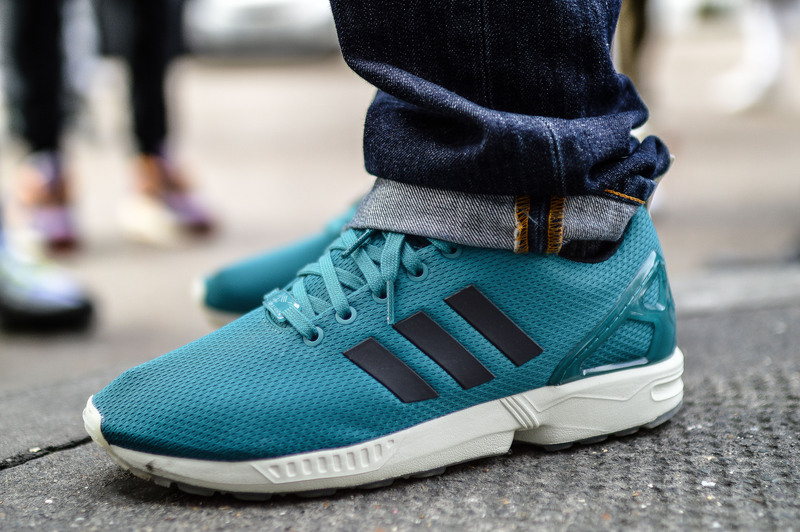 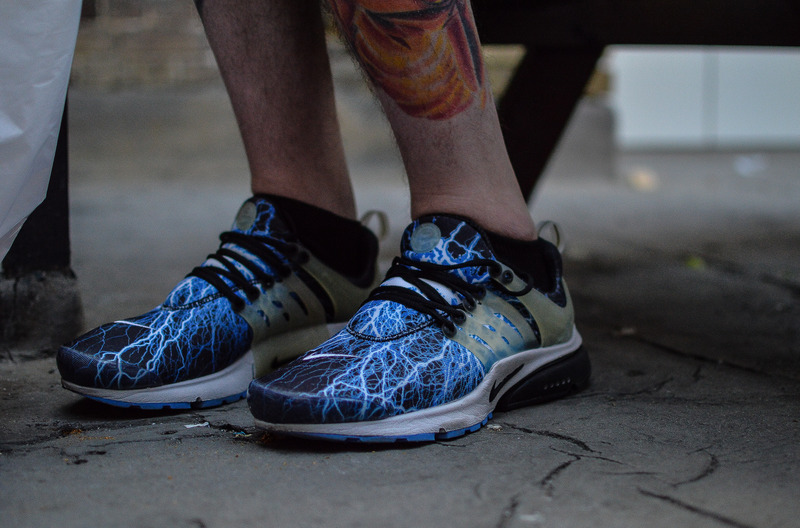 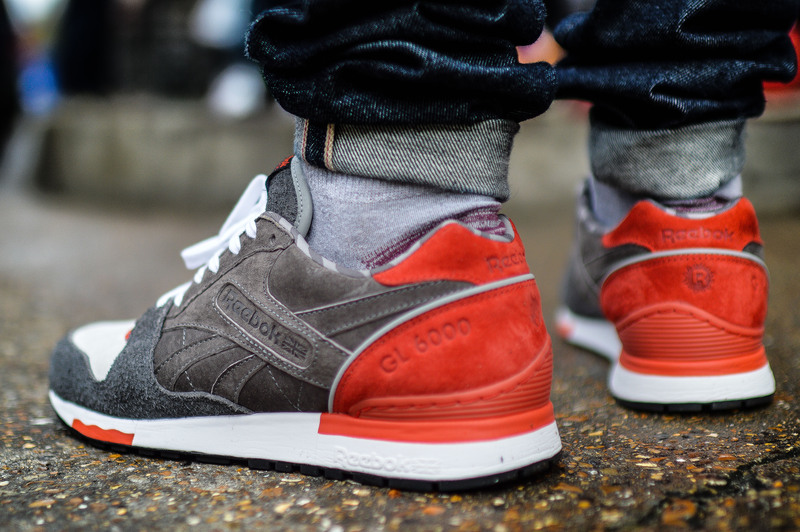 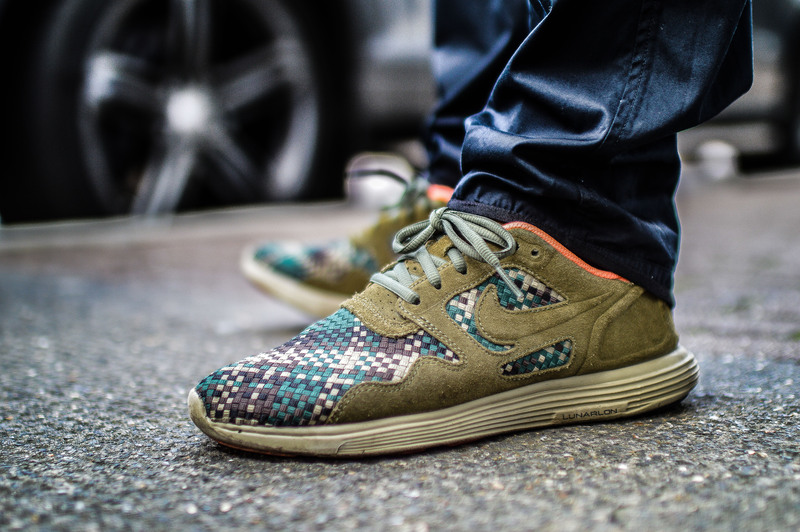 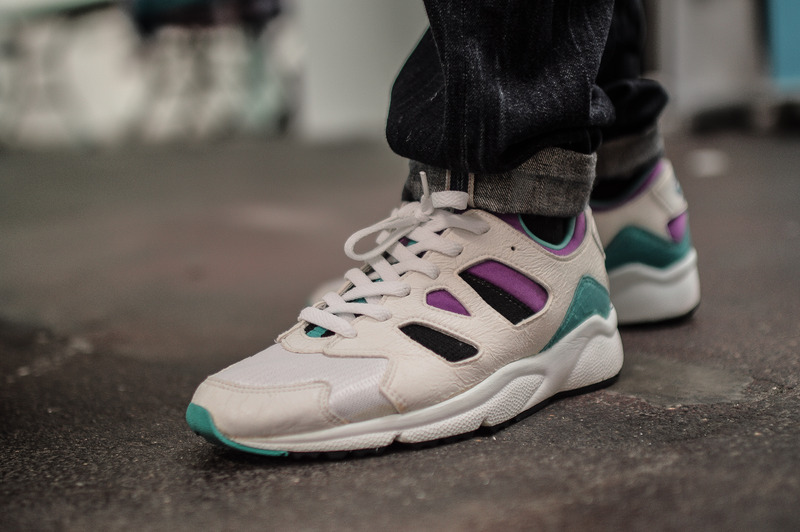 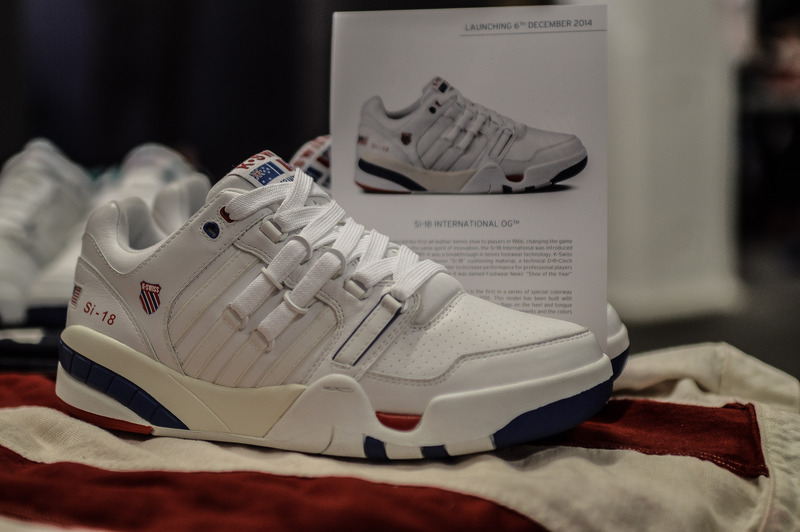 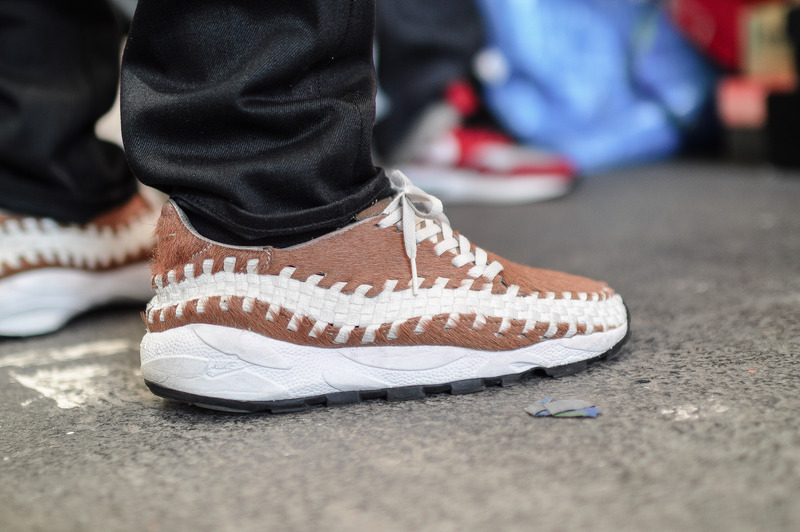 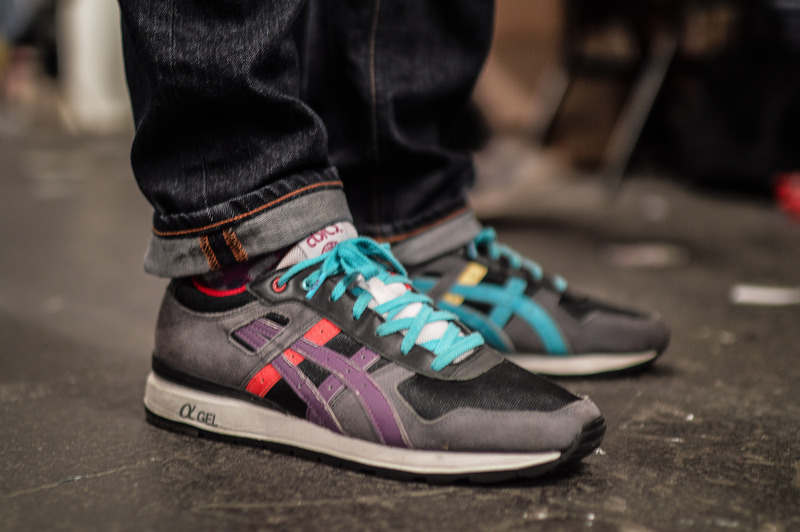 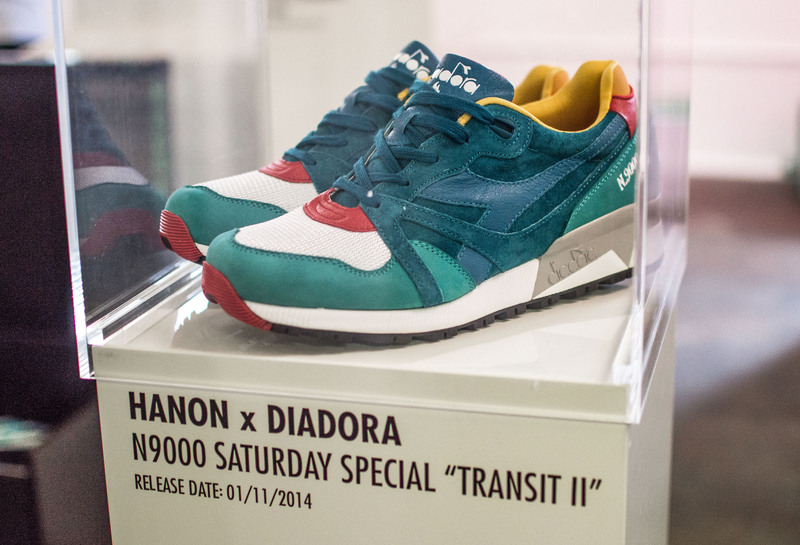 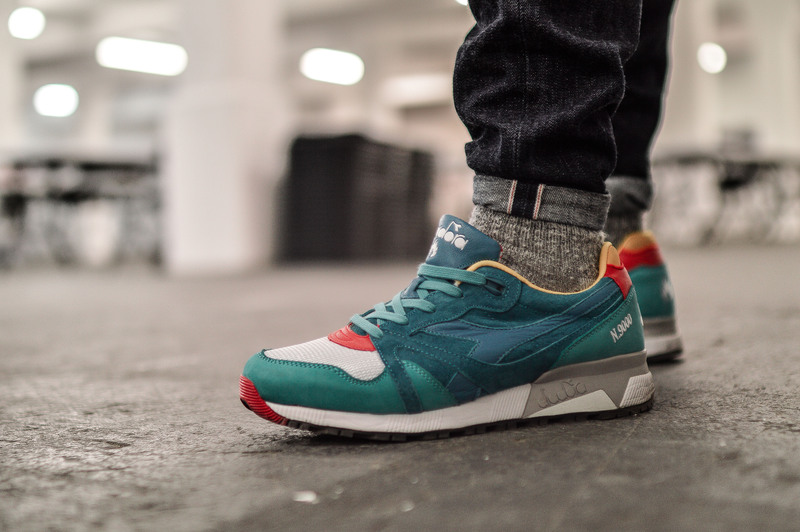 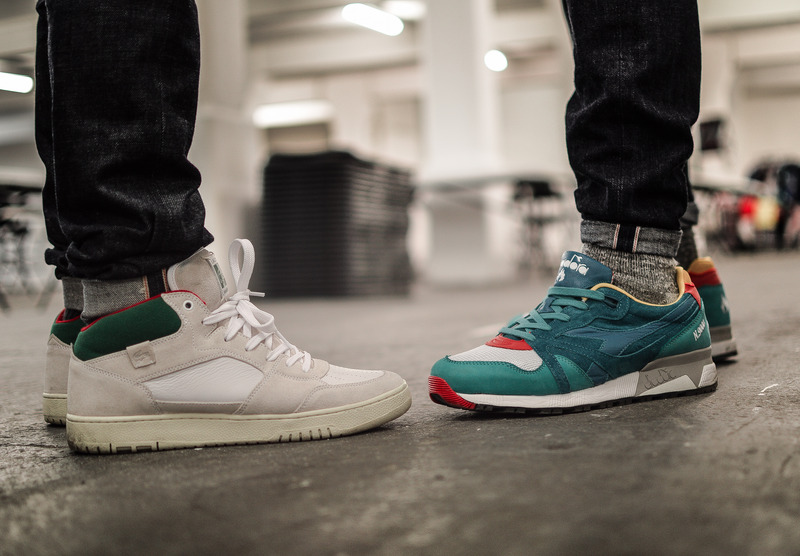 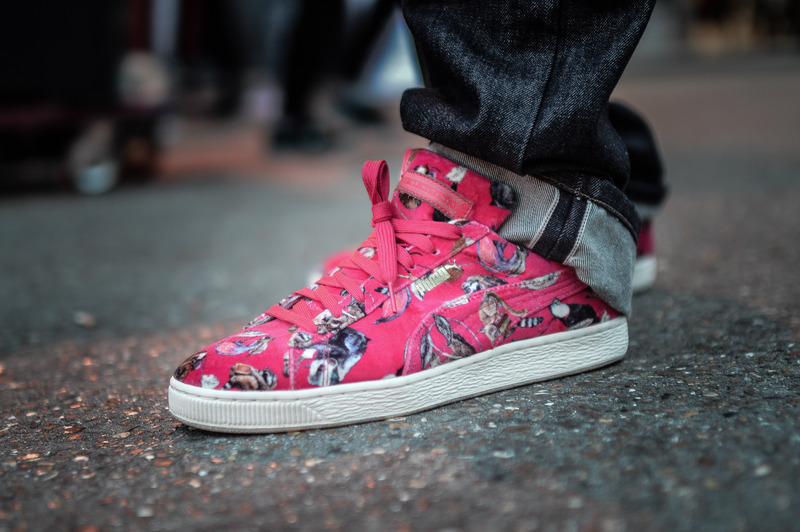 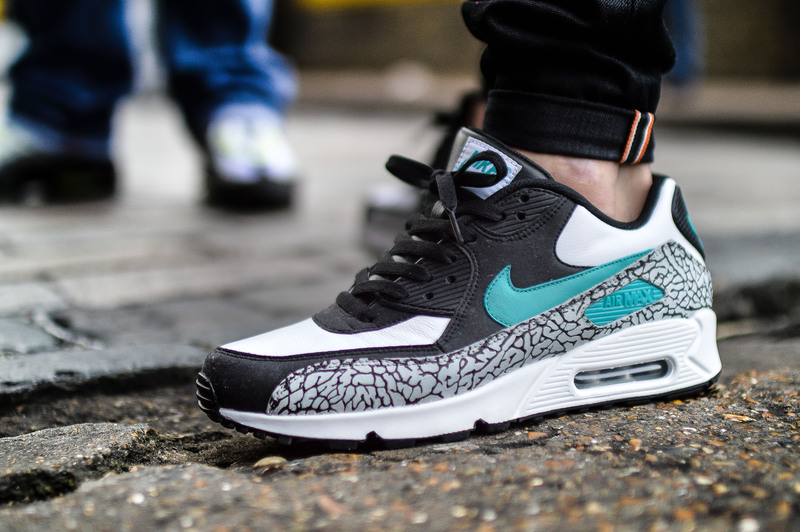 Trainer art has always been there or thereabouts, but over the last year or so, it has become increasingly more popular, so it’s always good to see what the UK has to offer. 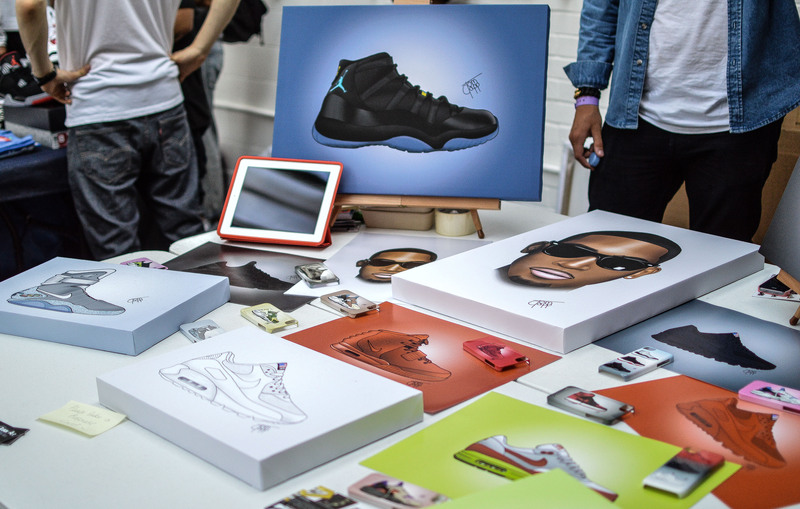 The extremely talented Steph Morris was at the event for the first time showcasing her exceptional pencil sketches, along with Filfury and his iconic abstract work.